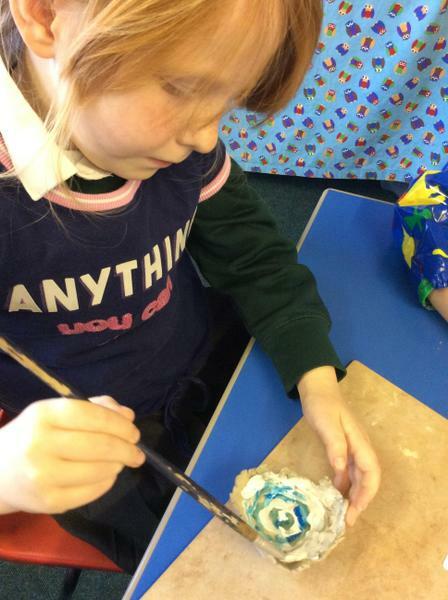 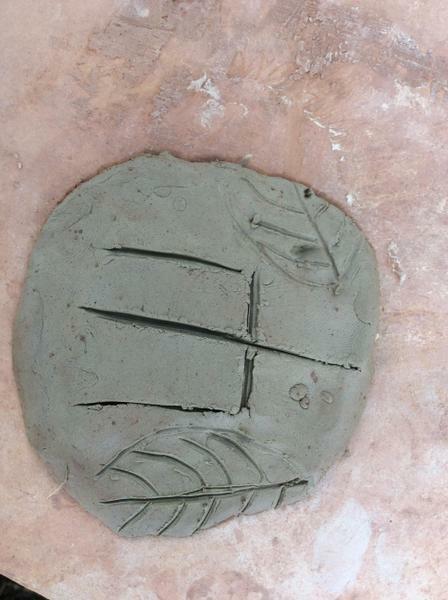 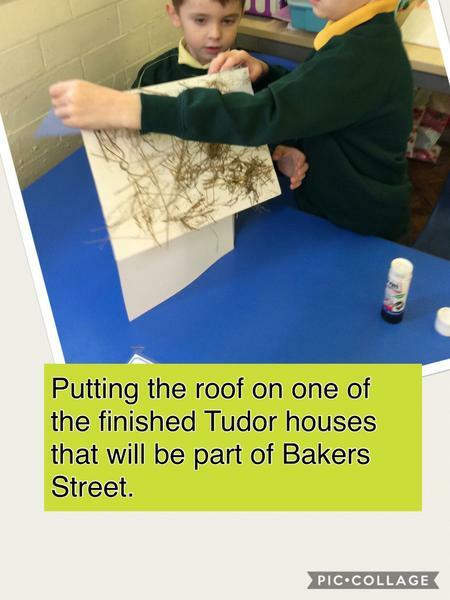 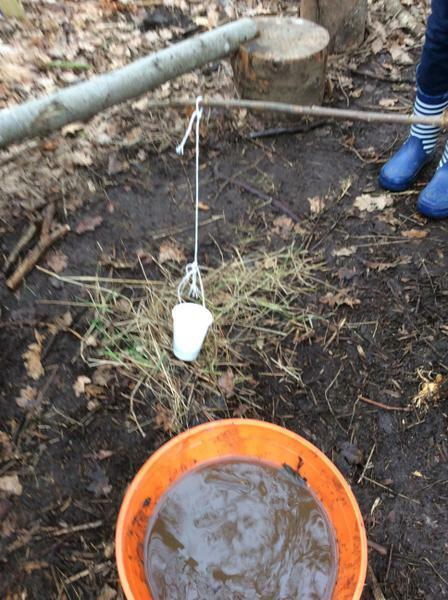 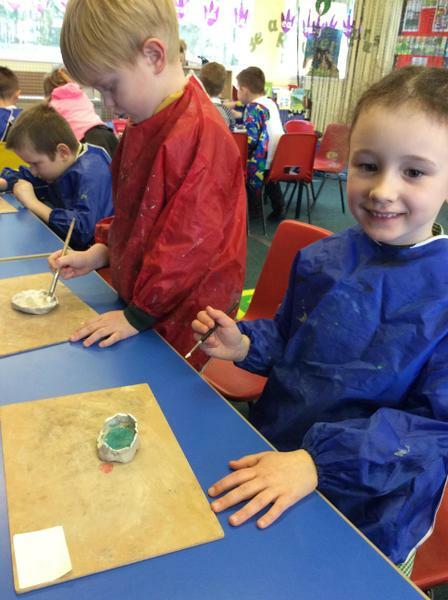 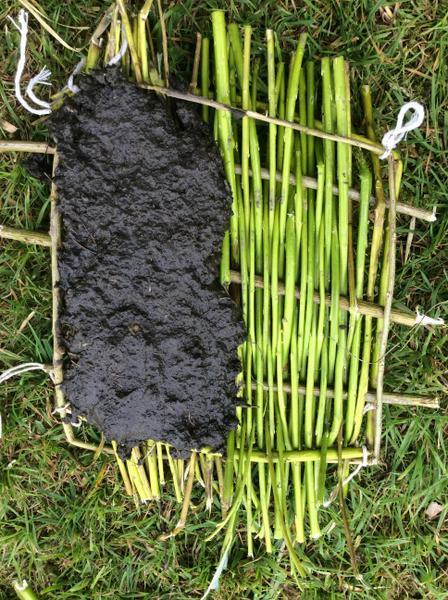 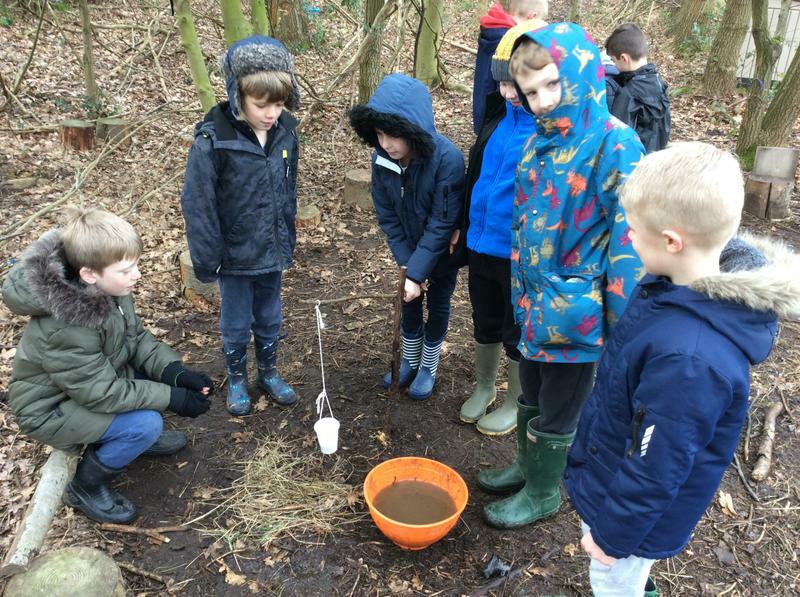 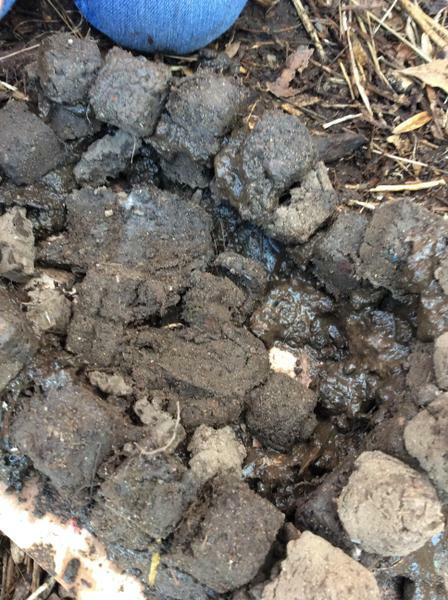 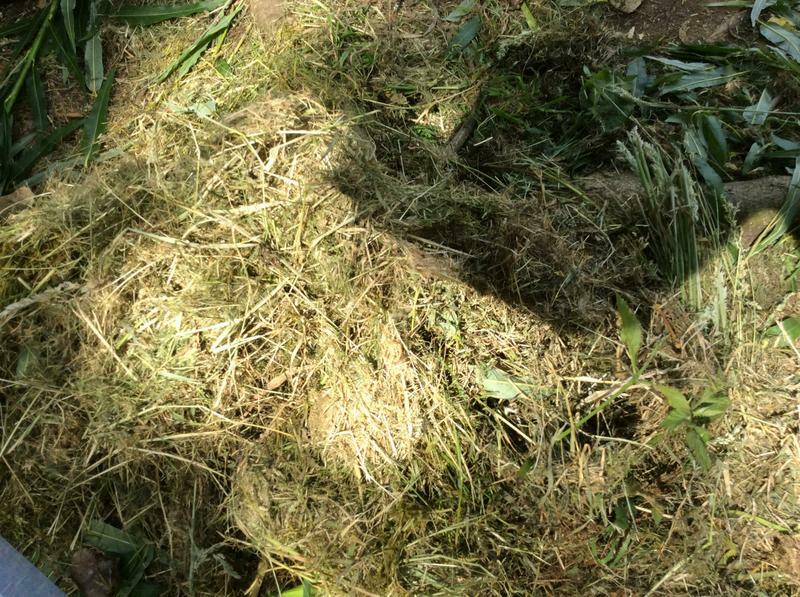 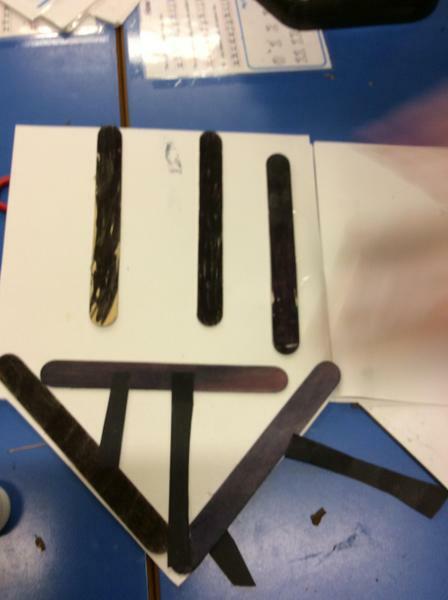 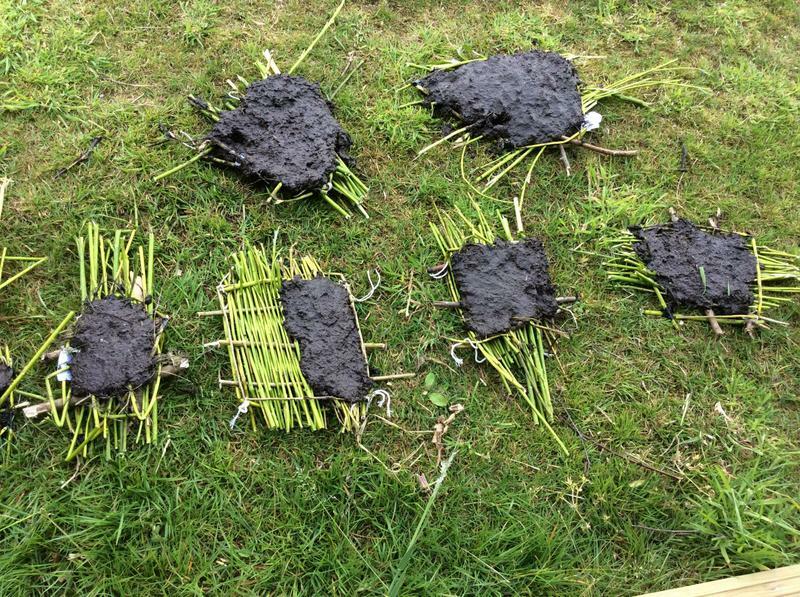 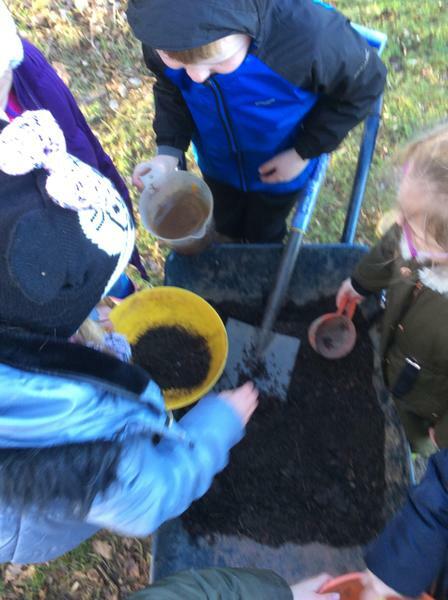 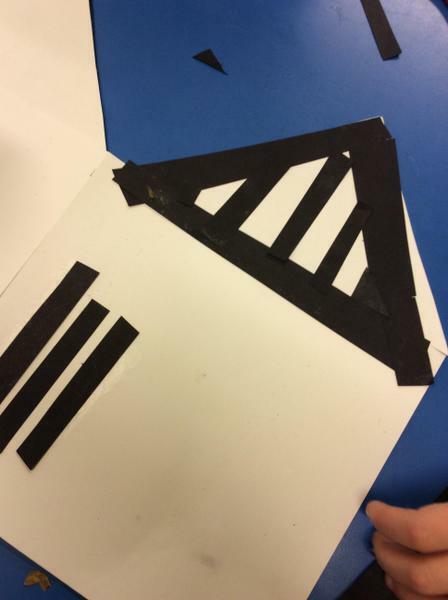 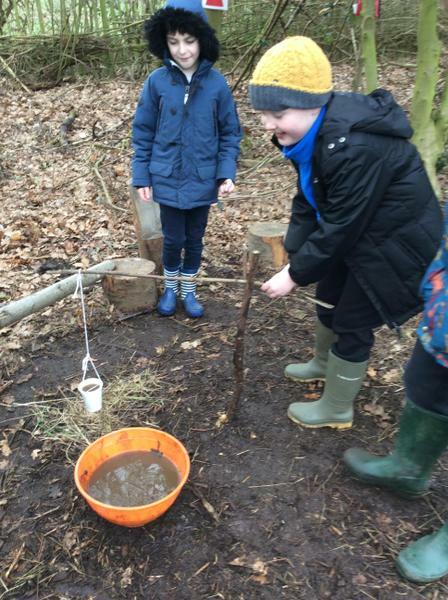 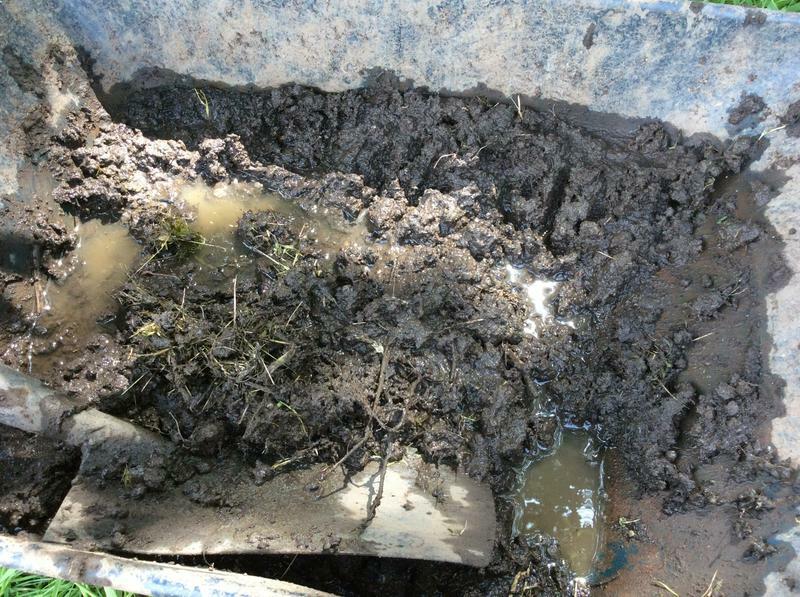 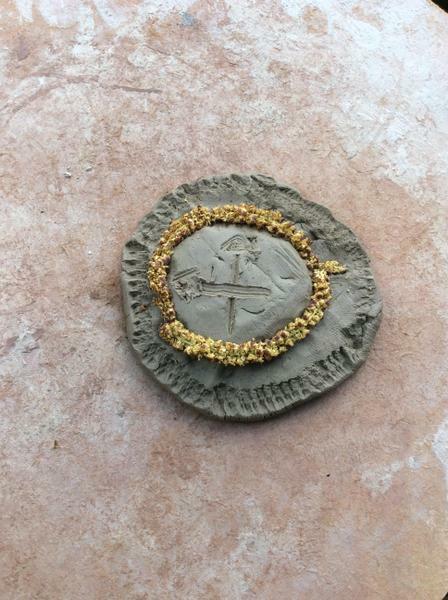 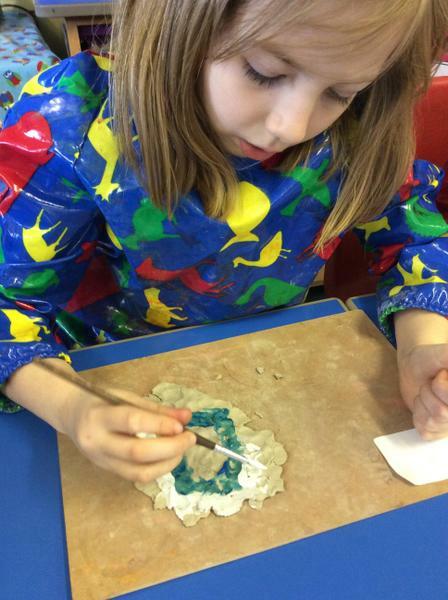 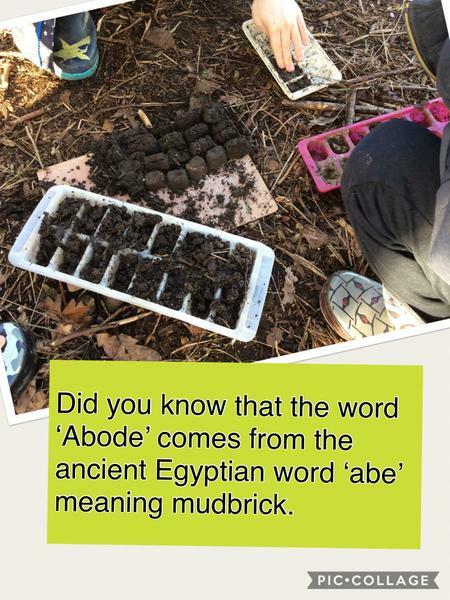 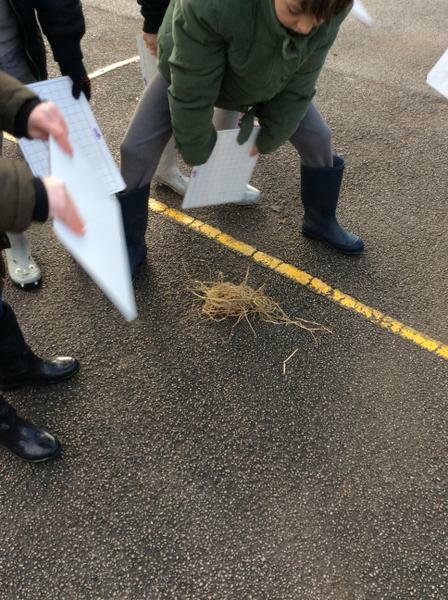 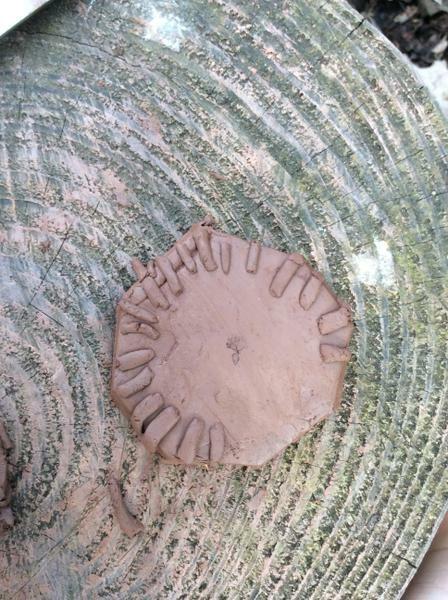 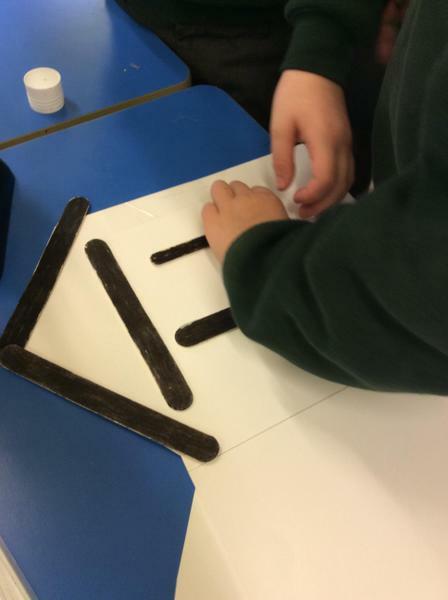 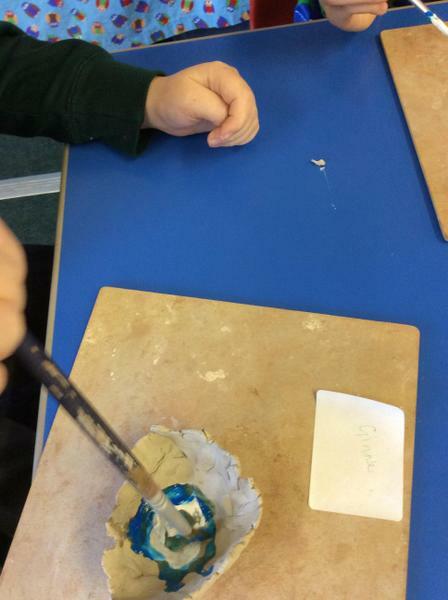 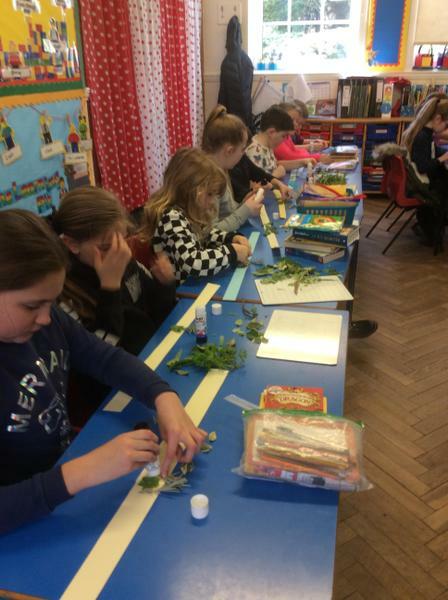 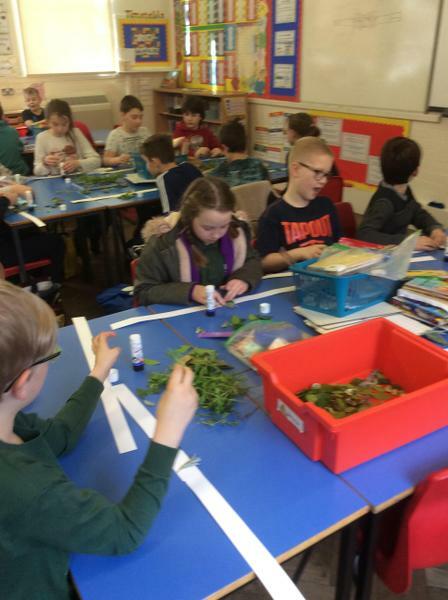 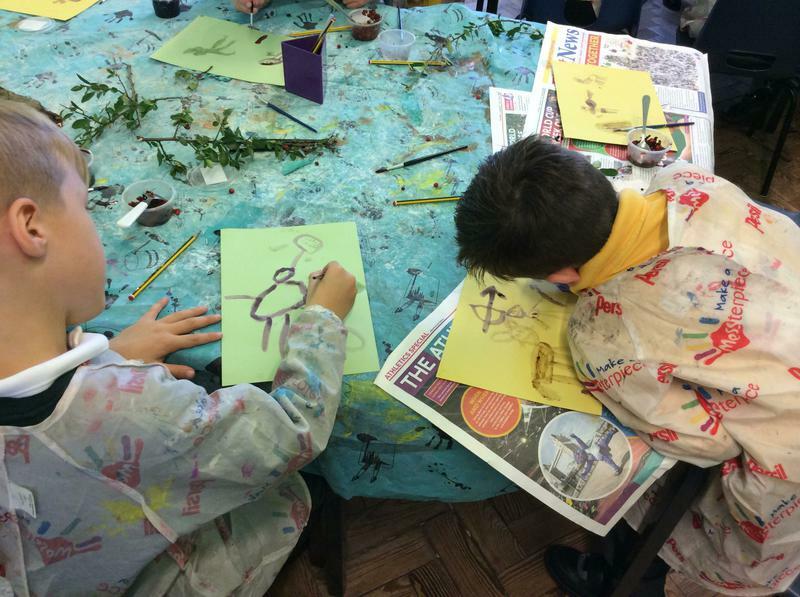 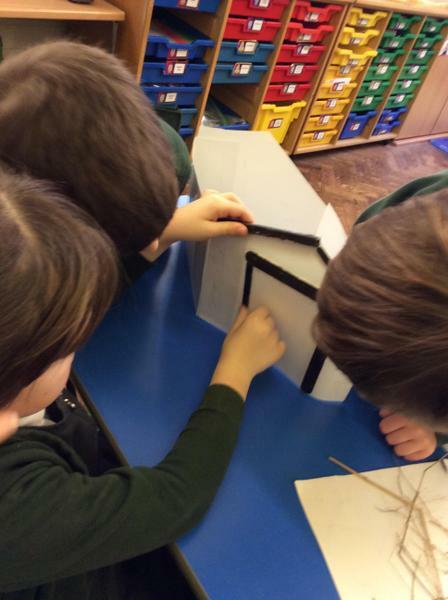 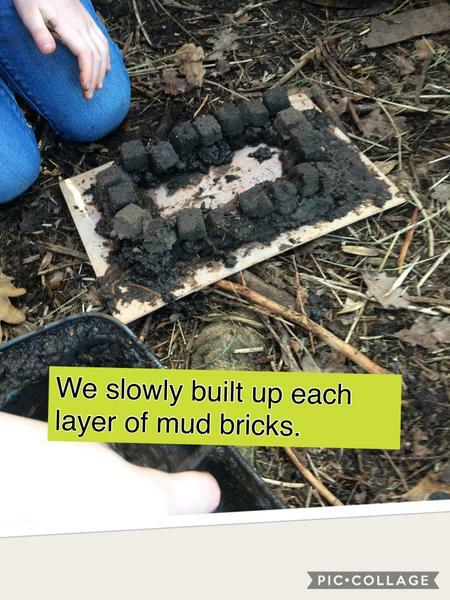 Year 4 Making Wattle and Daub. 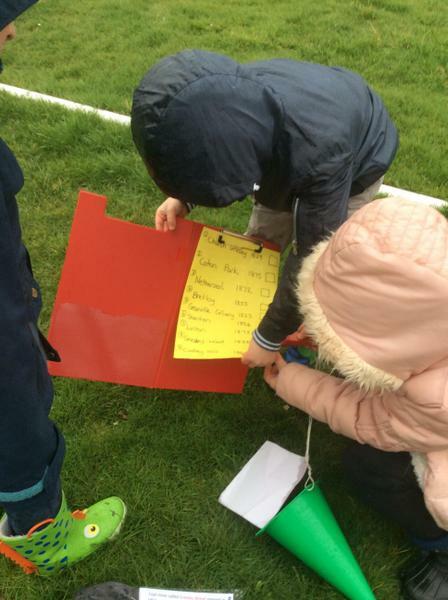 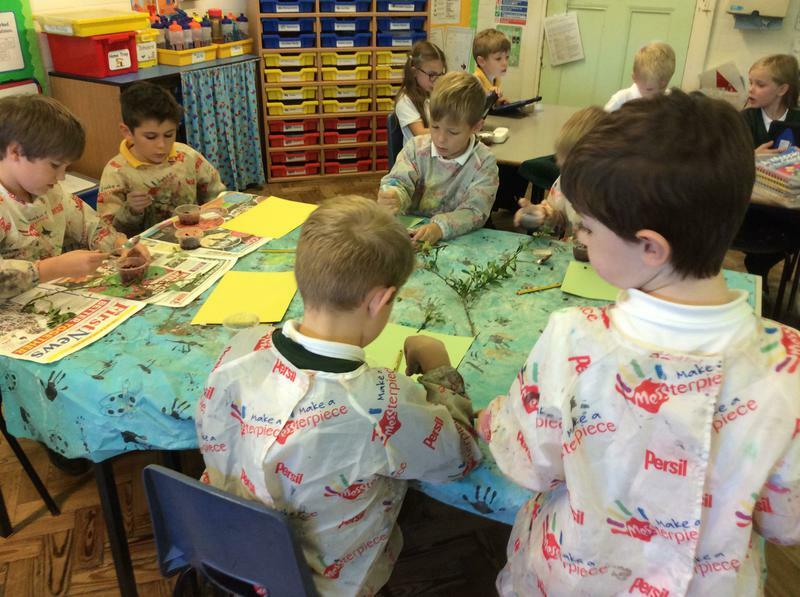 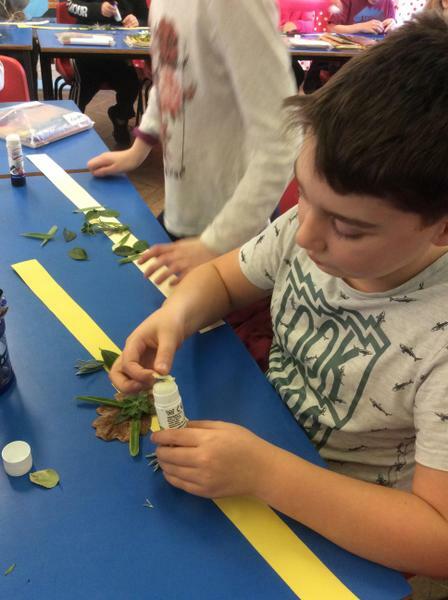 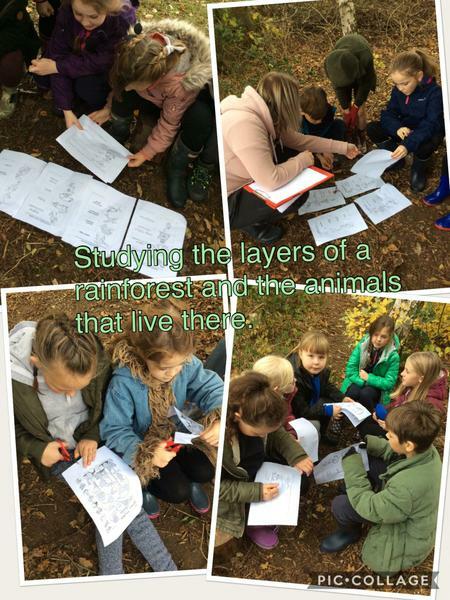 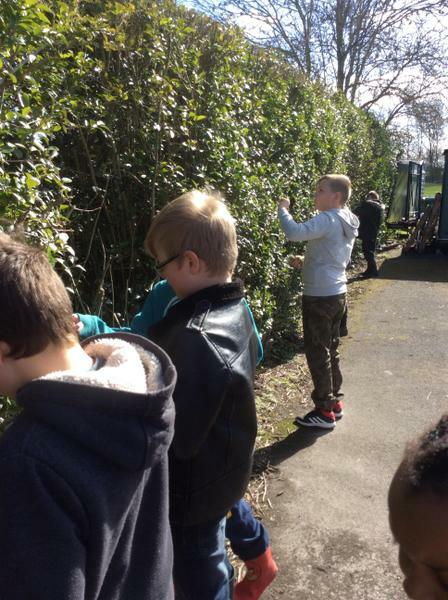 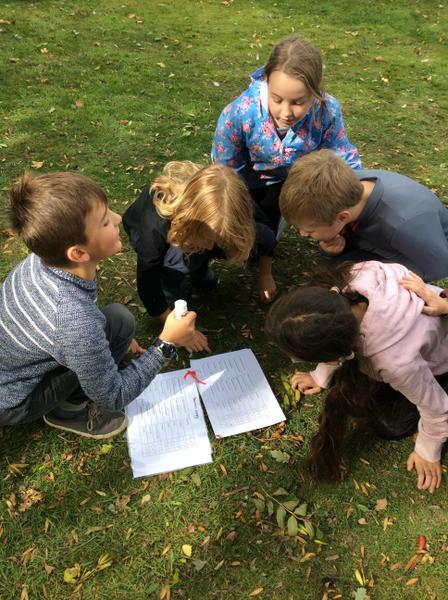 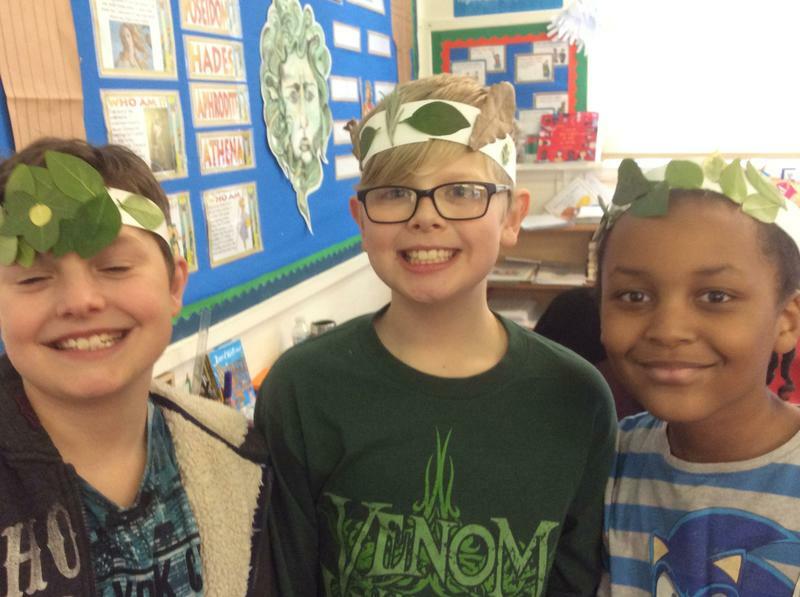 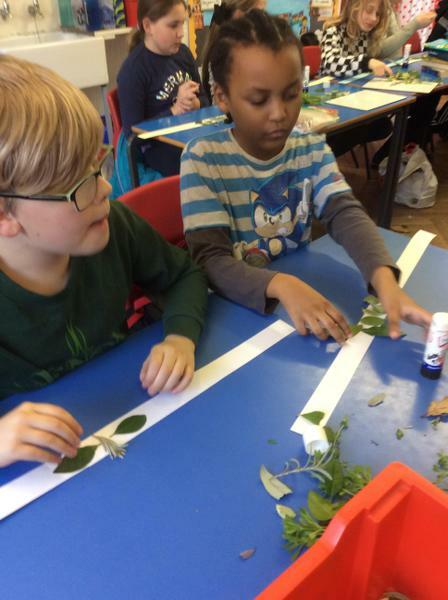 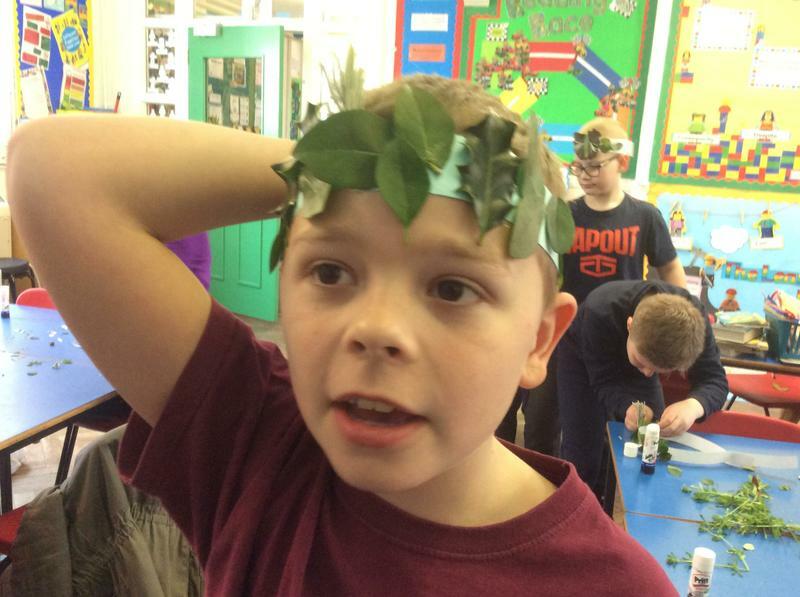 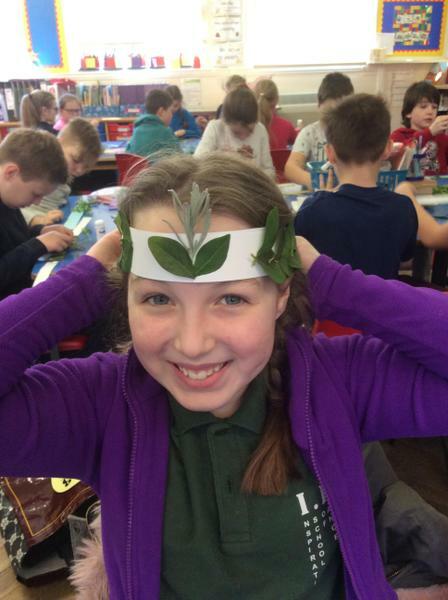 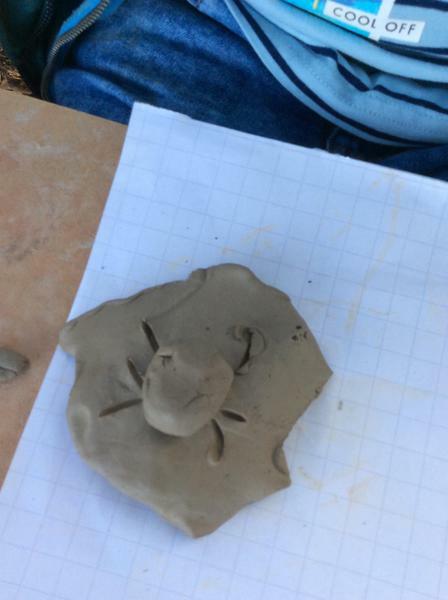 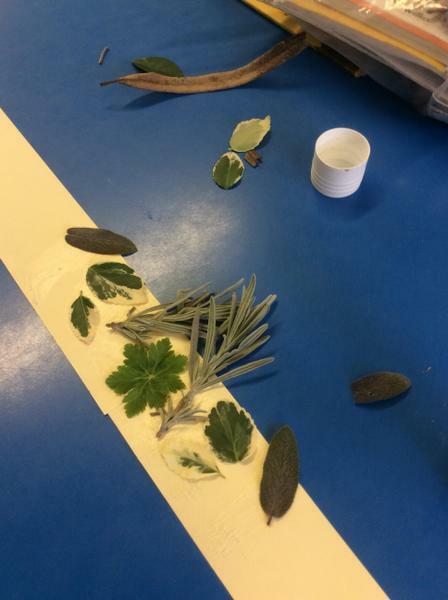 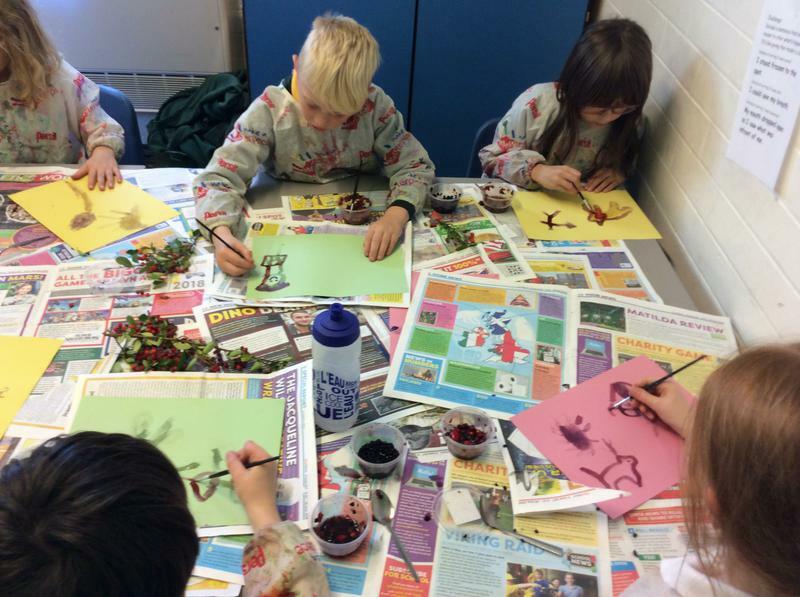 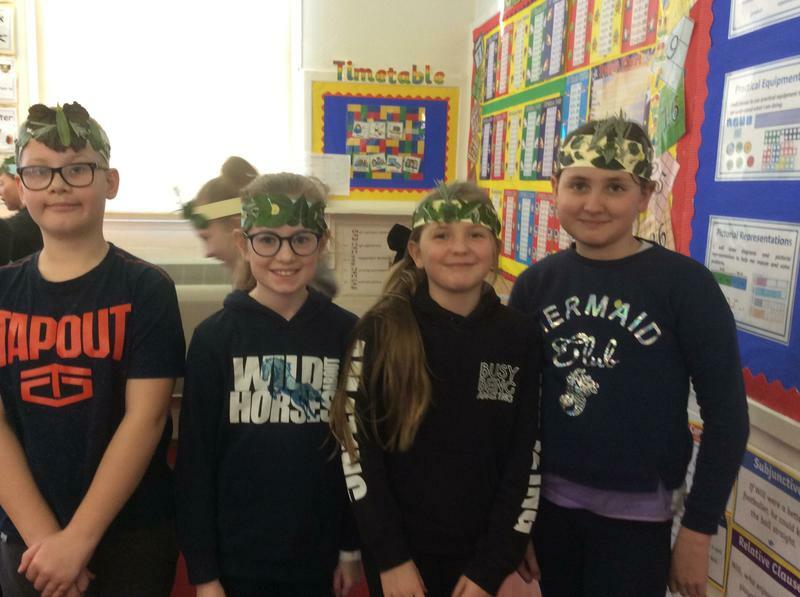 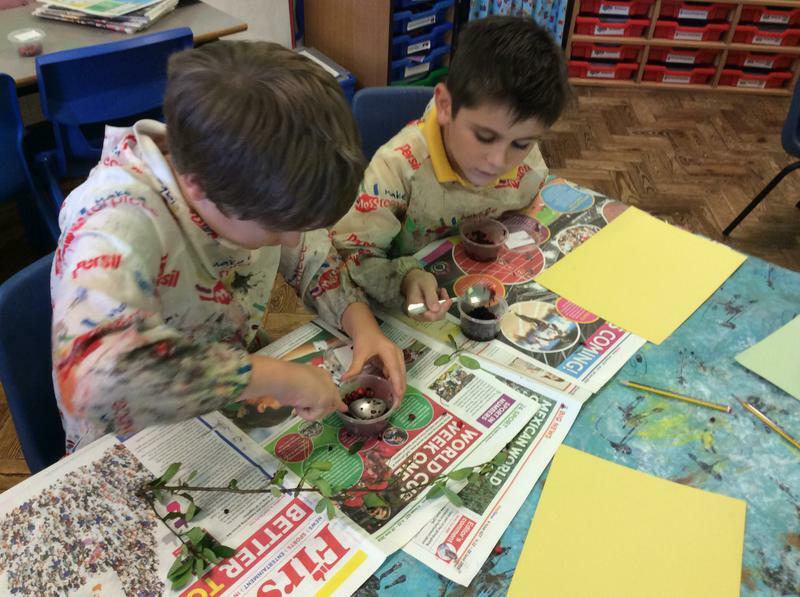 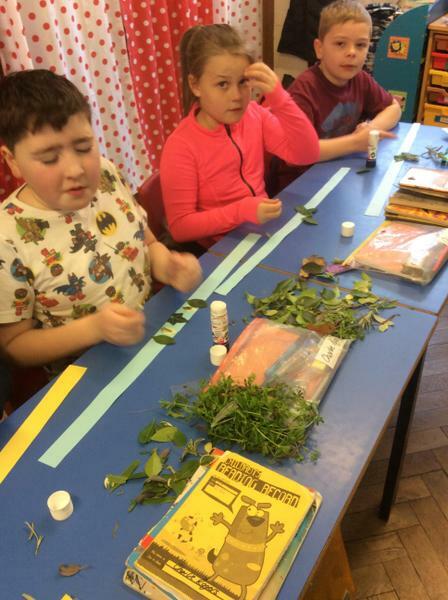 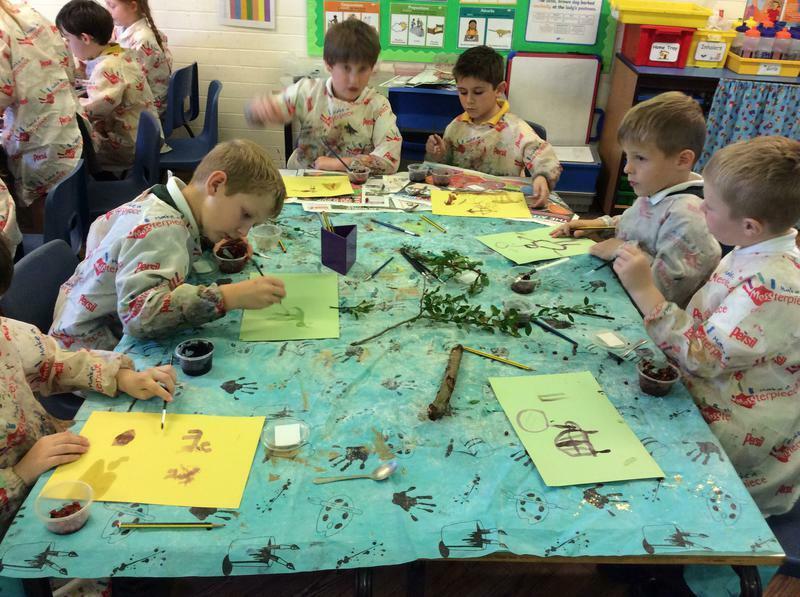 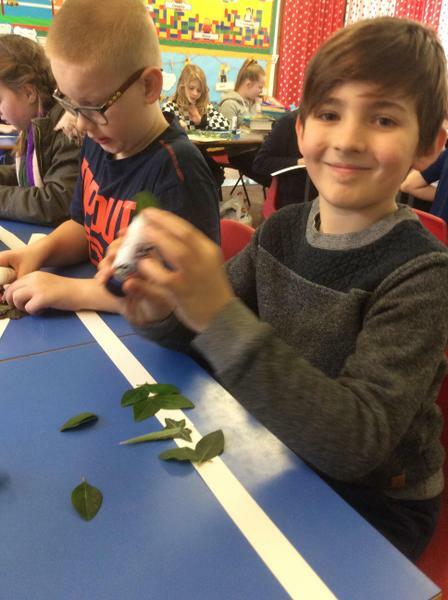 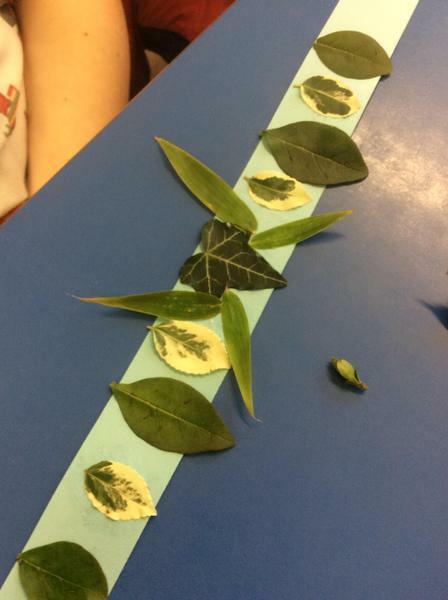 Year 4 Deserts Verses Rainforests. 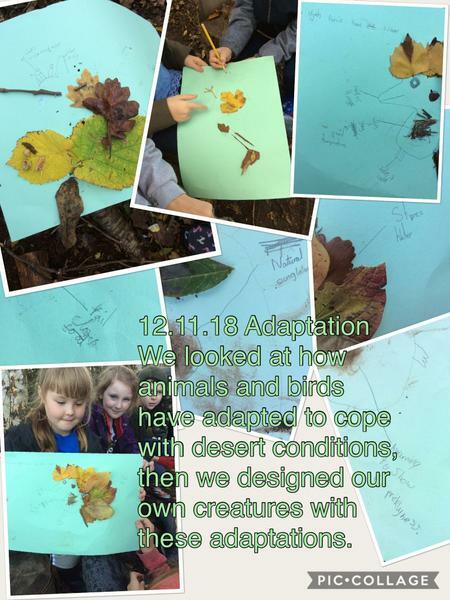 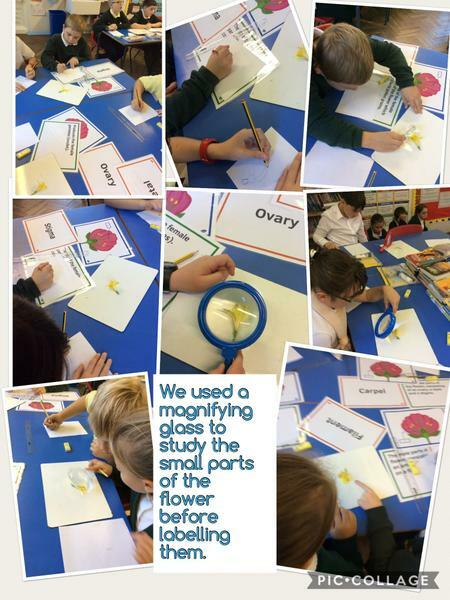 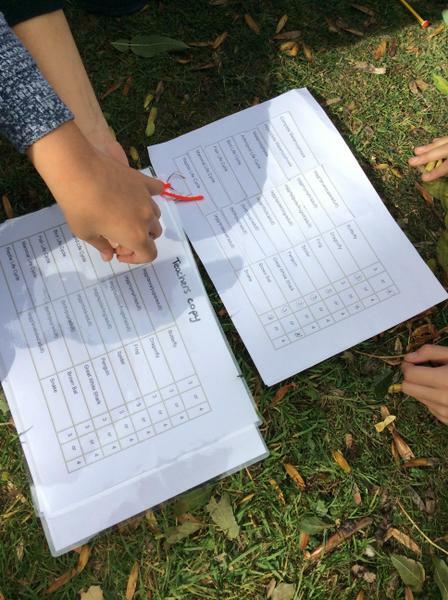 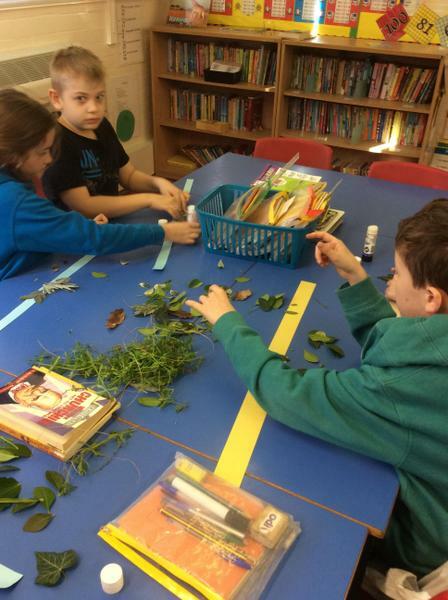 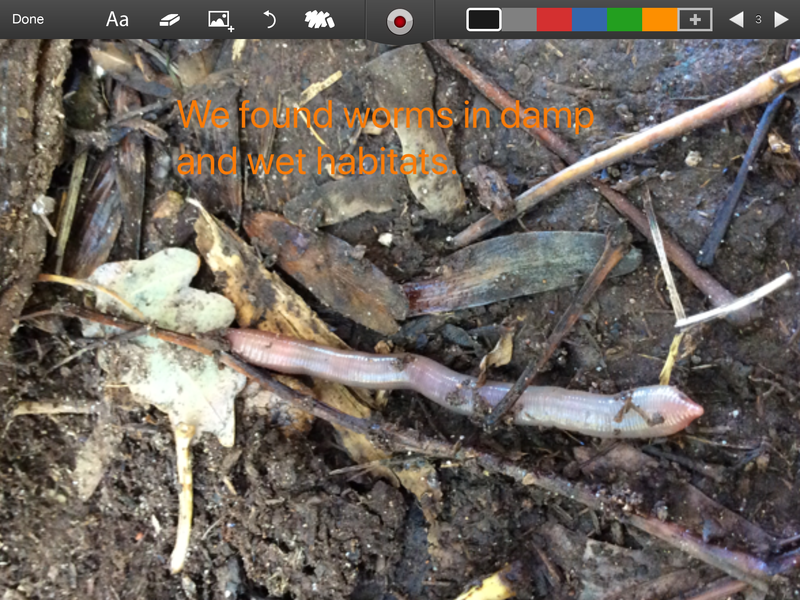 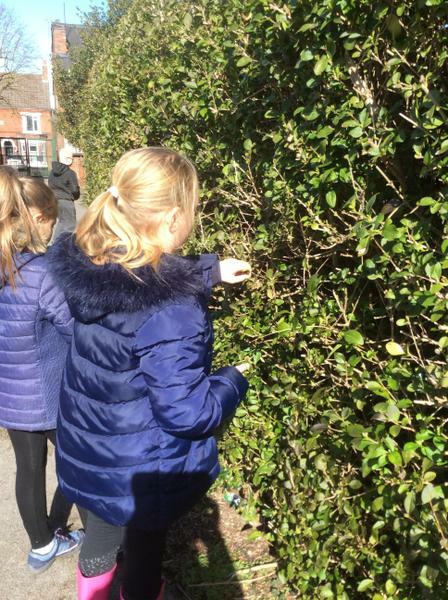 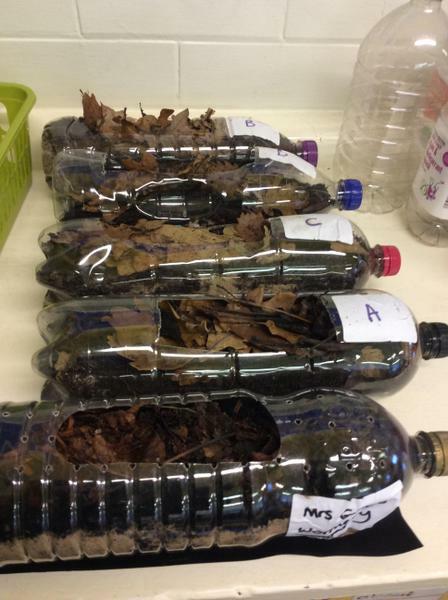 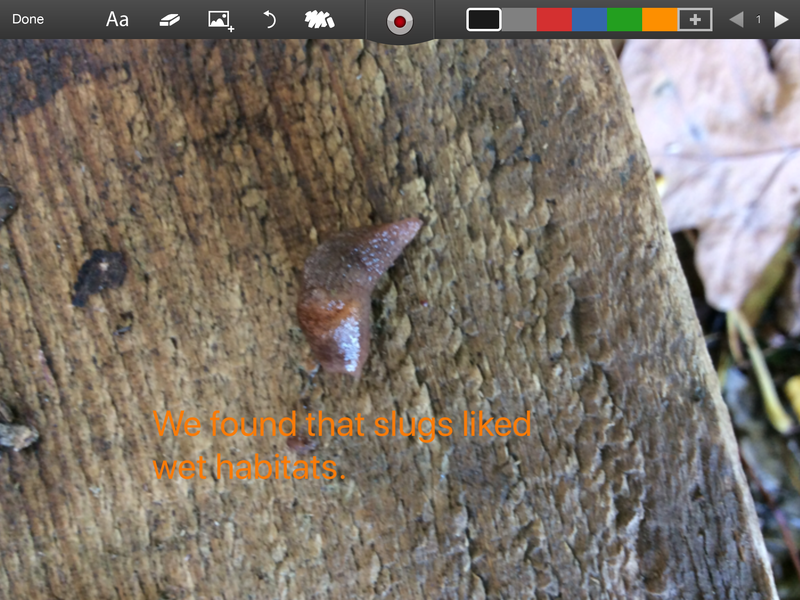 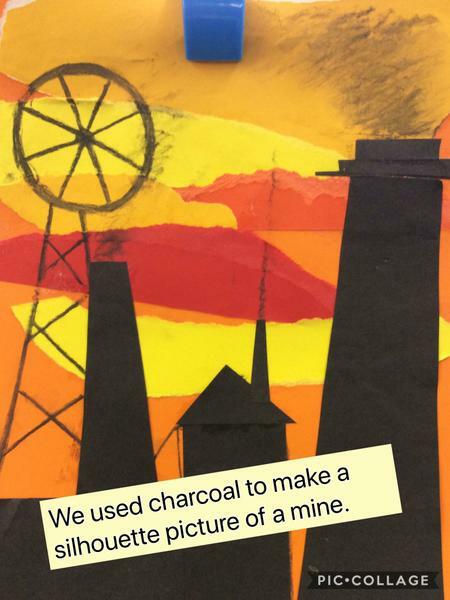 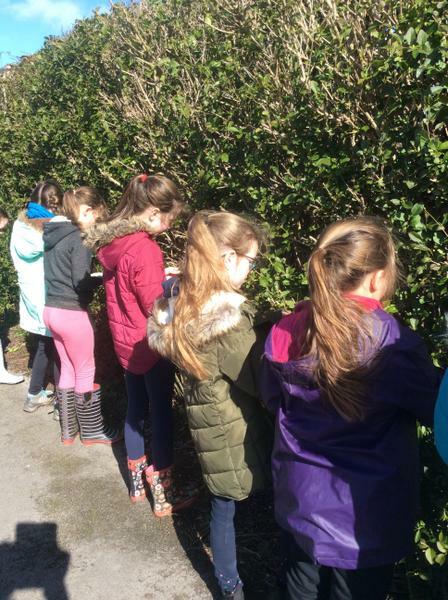 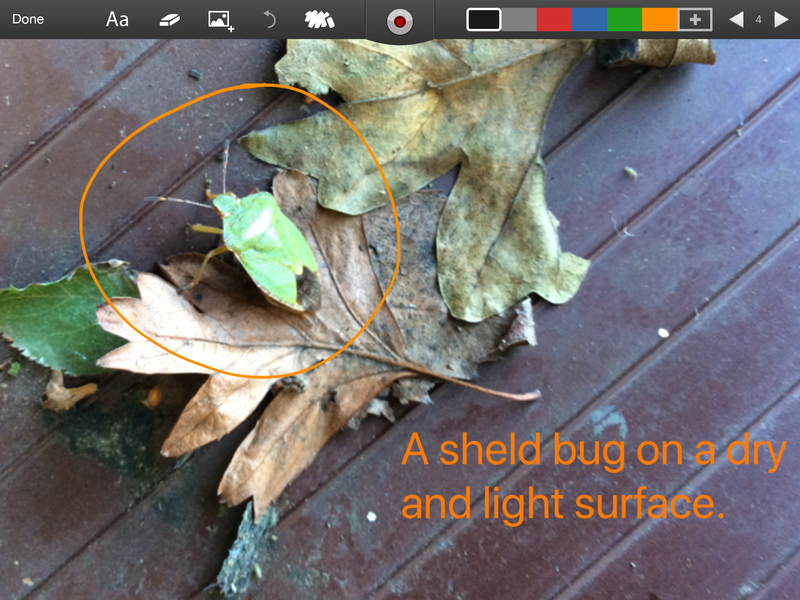 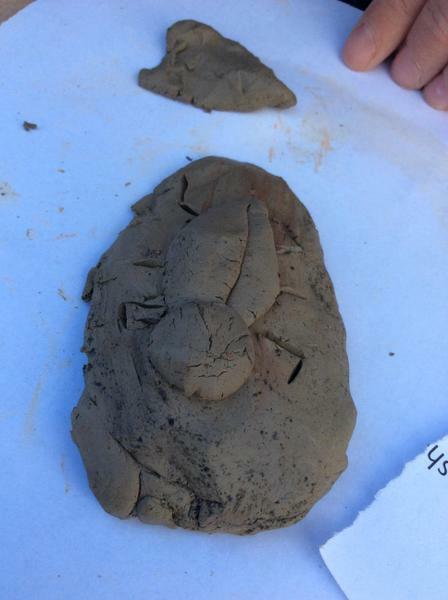 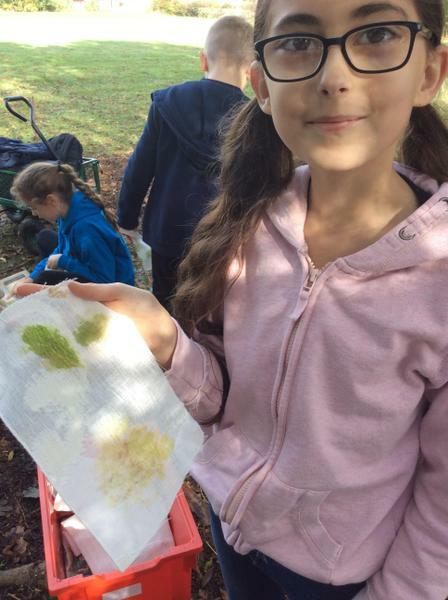 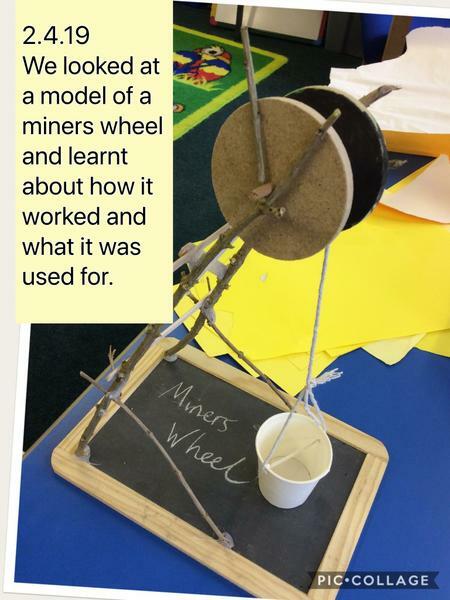 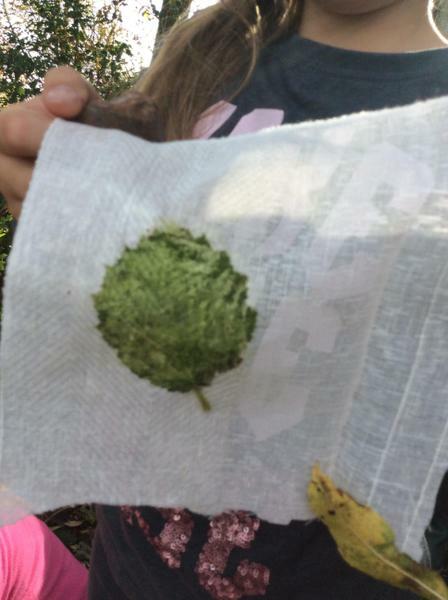 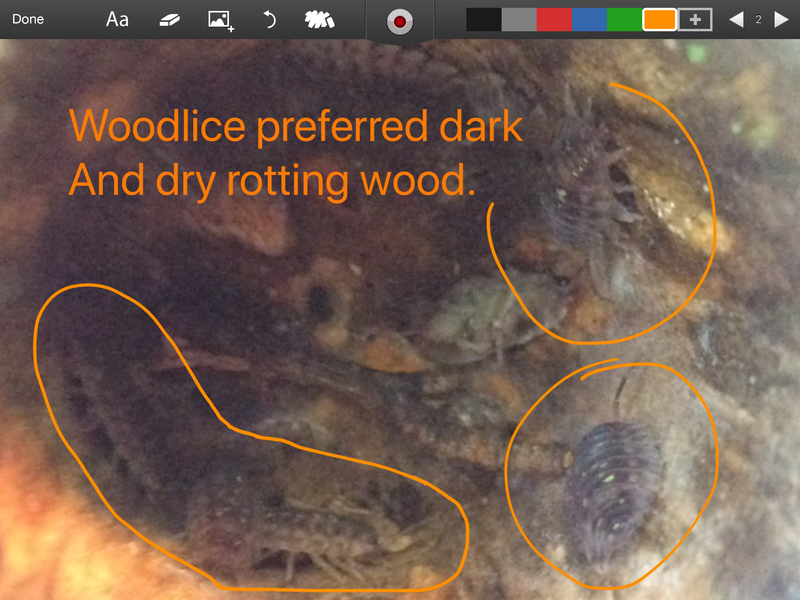 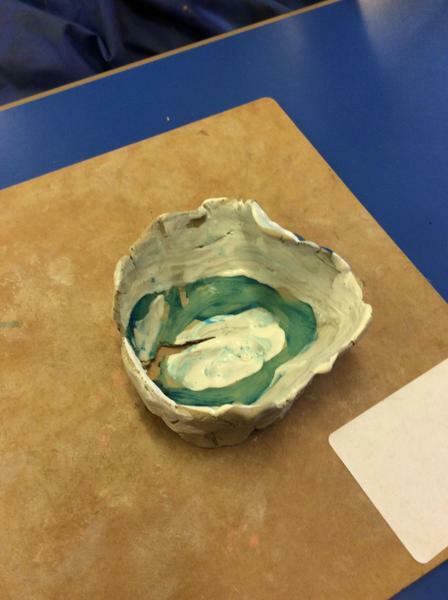 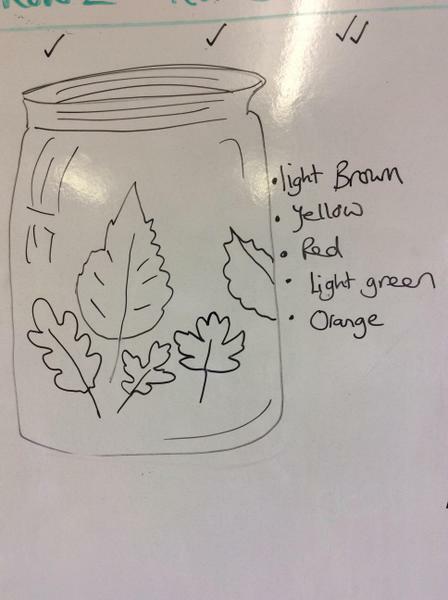 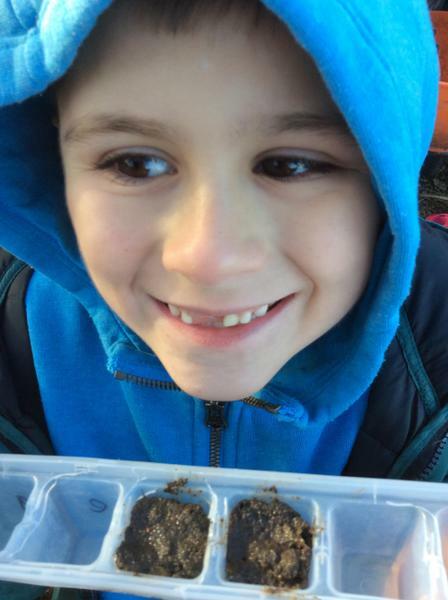 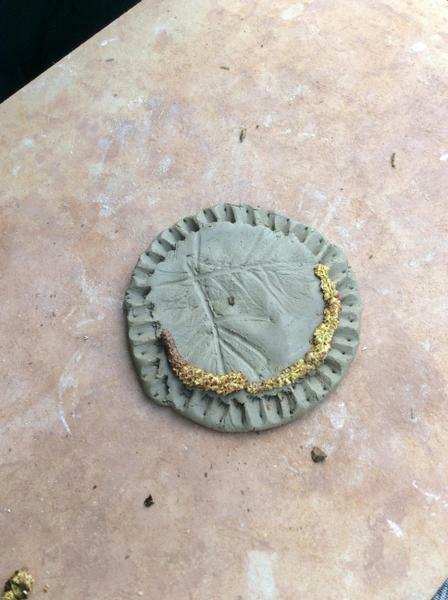 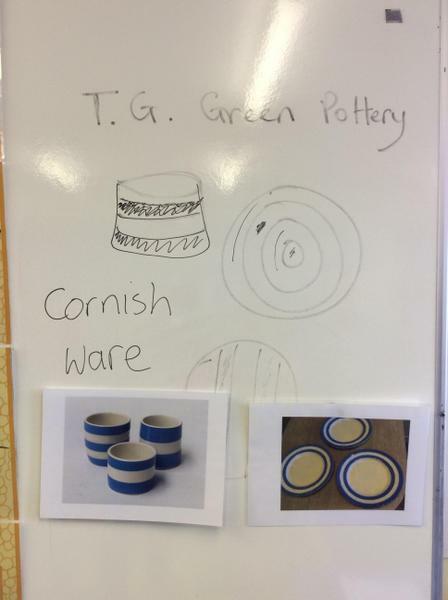 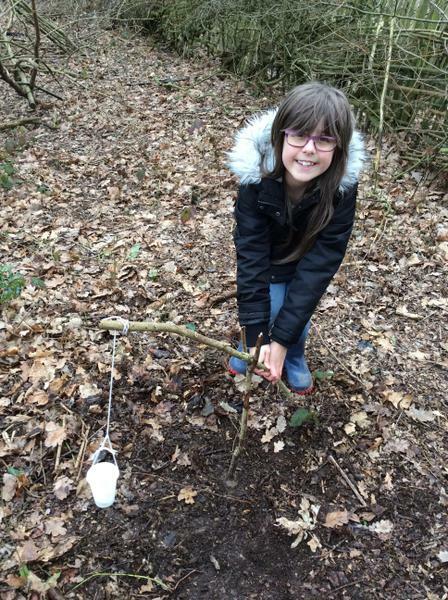 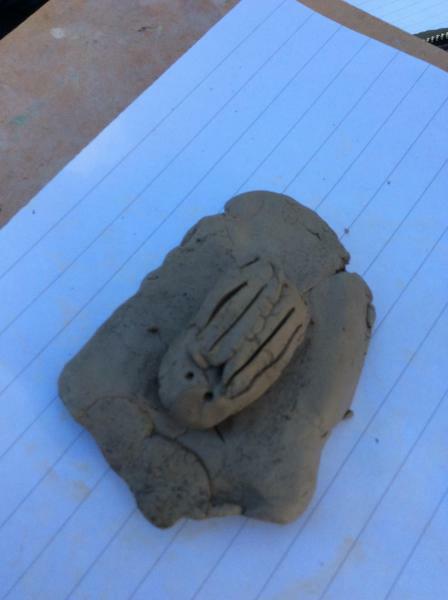 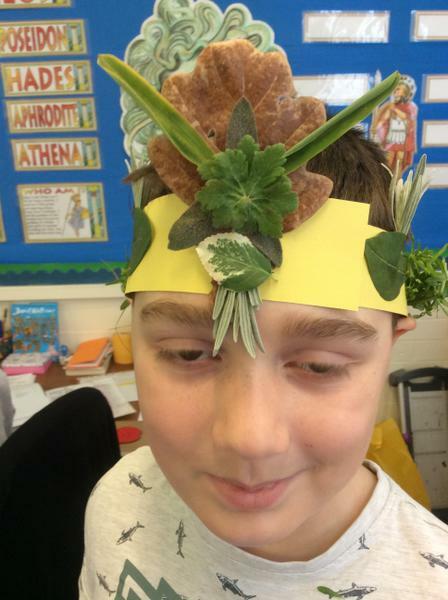 Year 5 Life Cycles and Living Things. 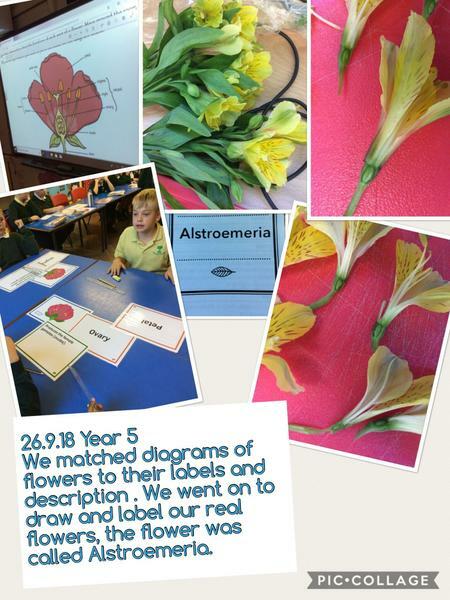 A closer look at flowers and their reproductive parts. 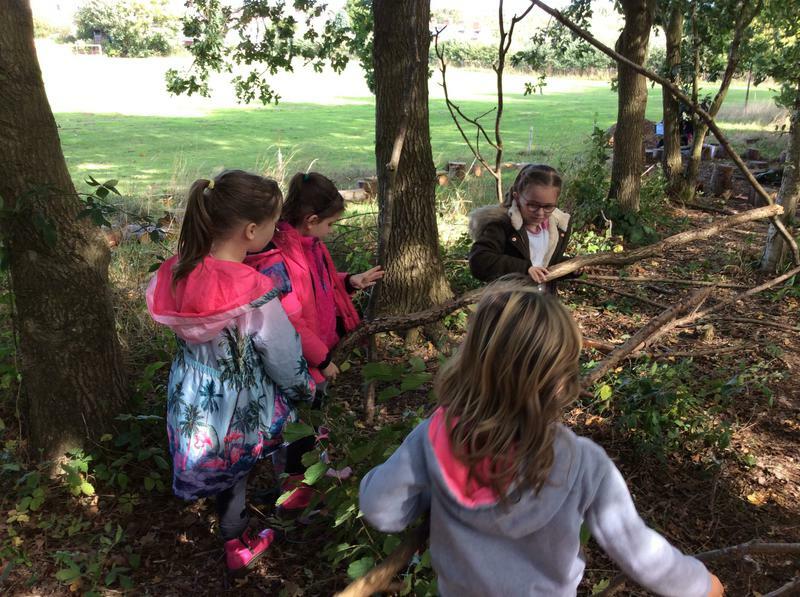 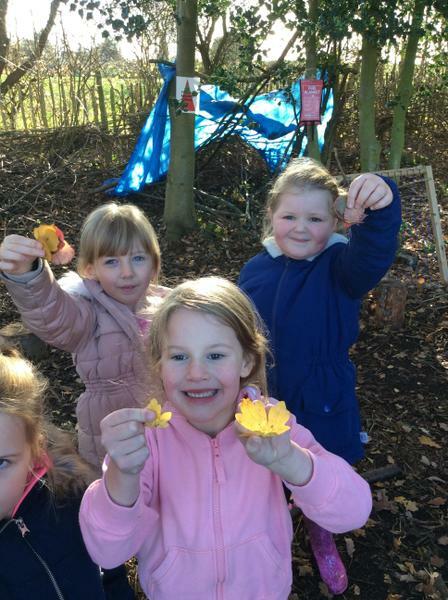 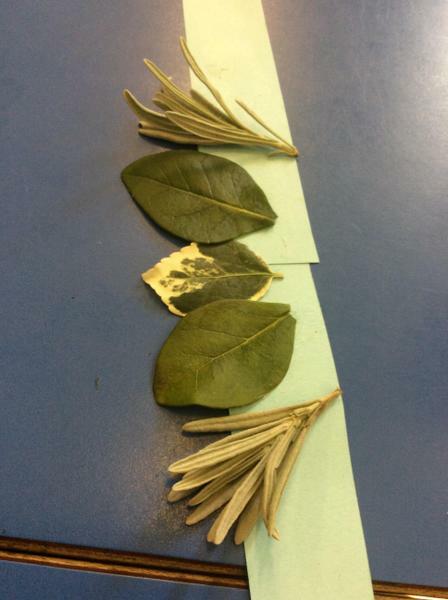 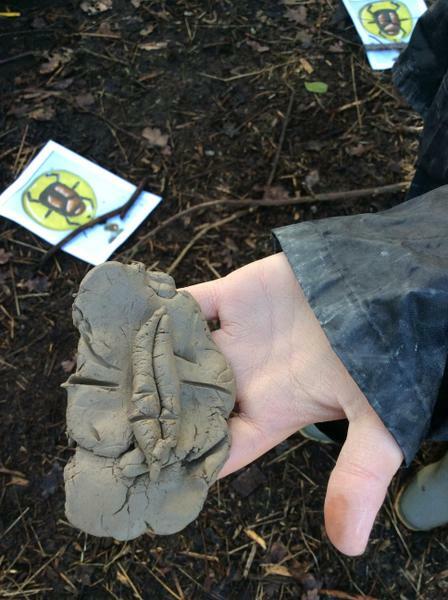 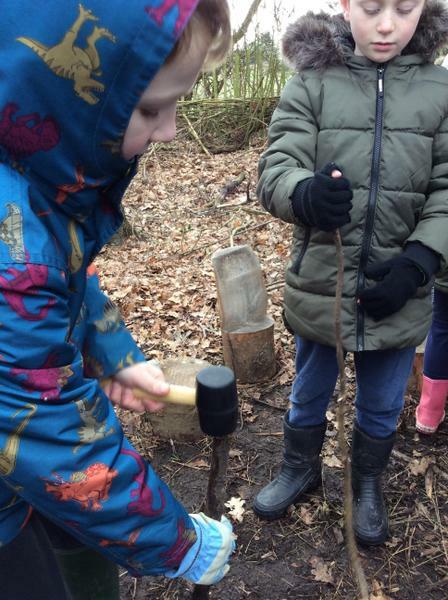 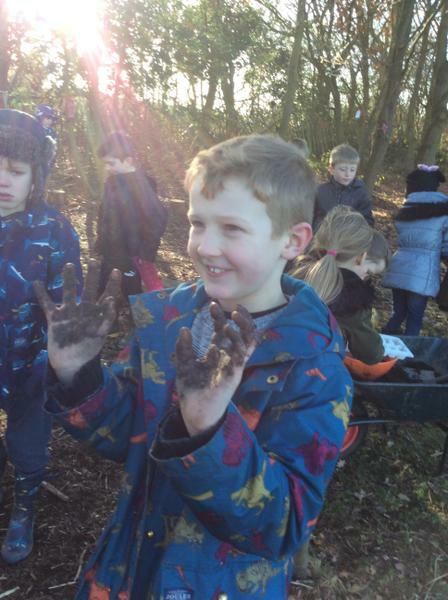 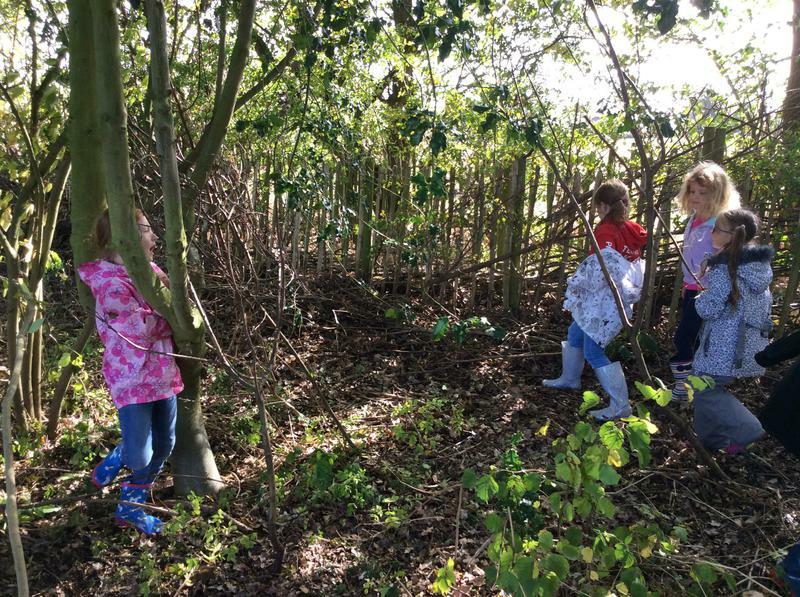 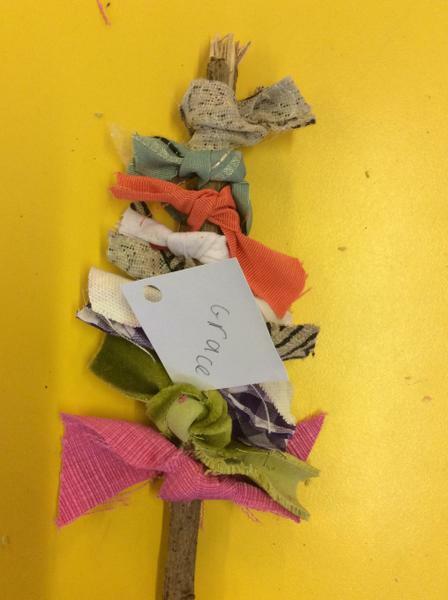 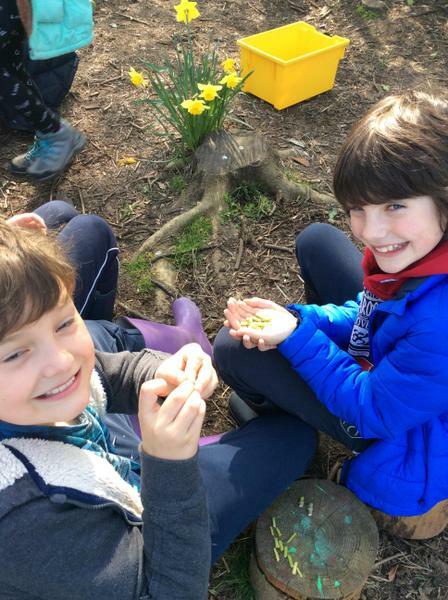 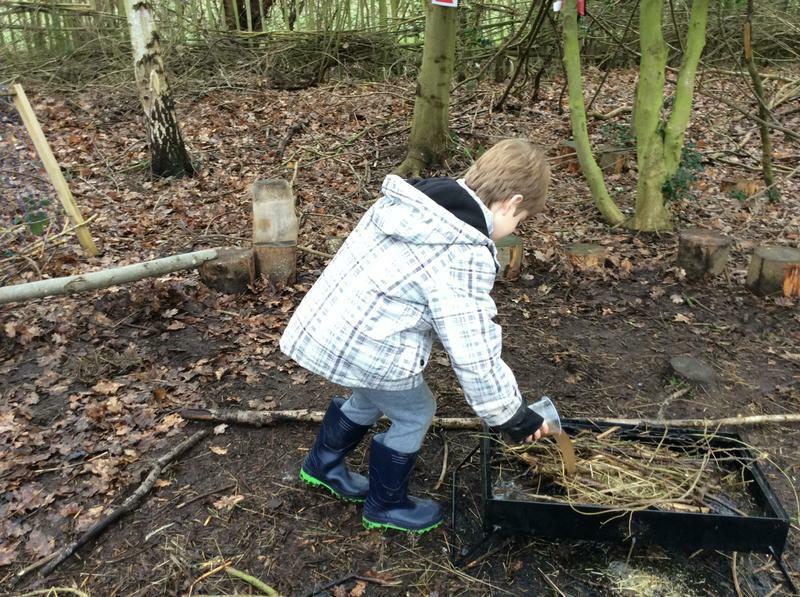 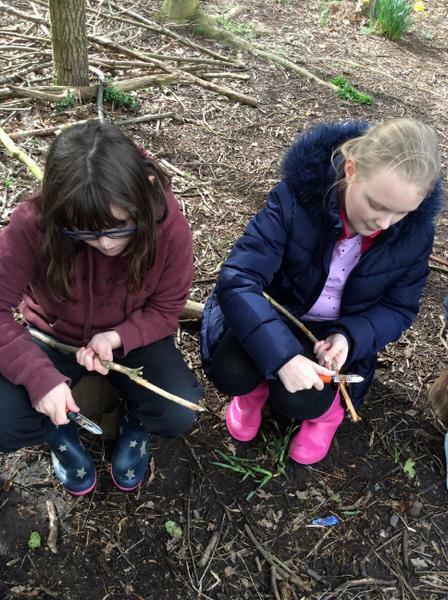 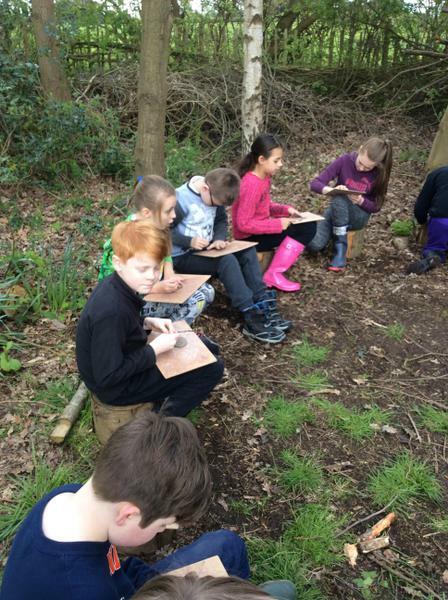 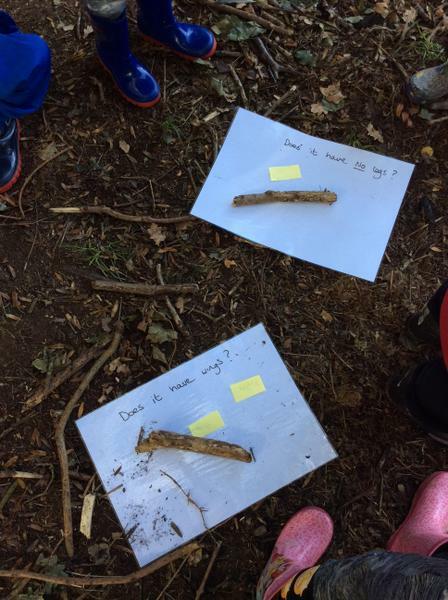 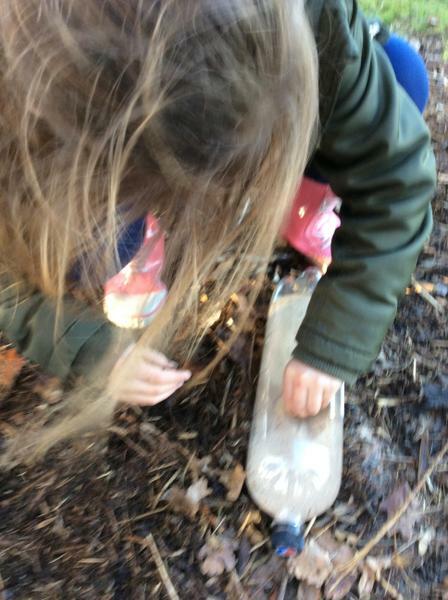 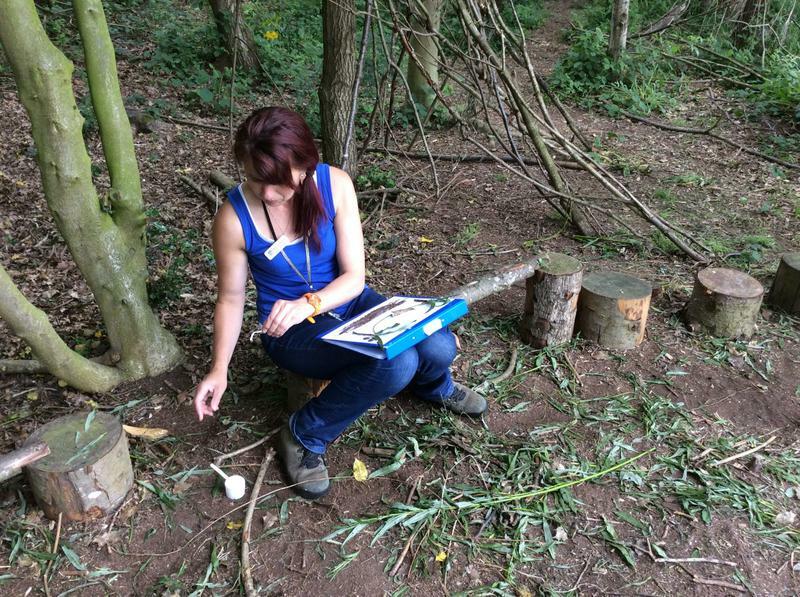 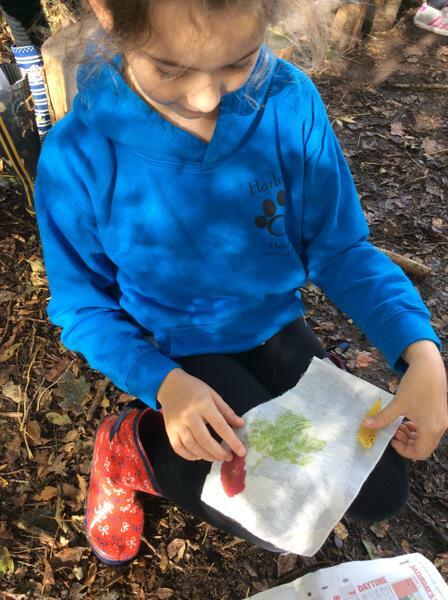 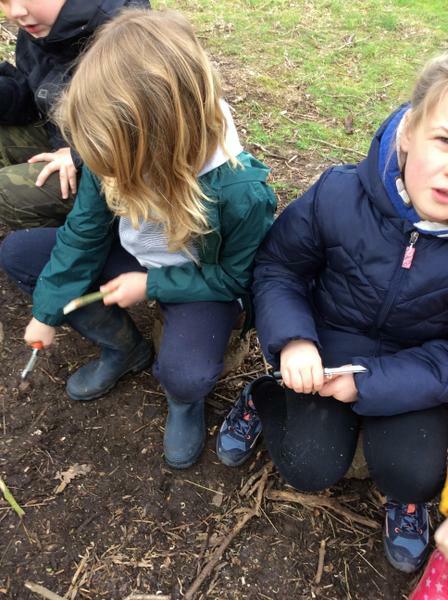 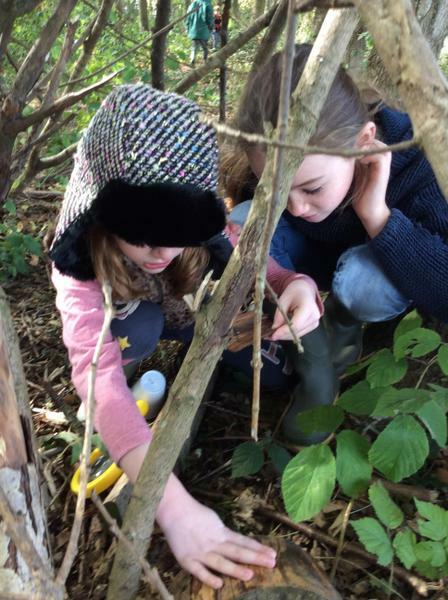 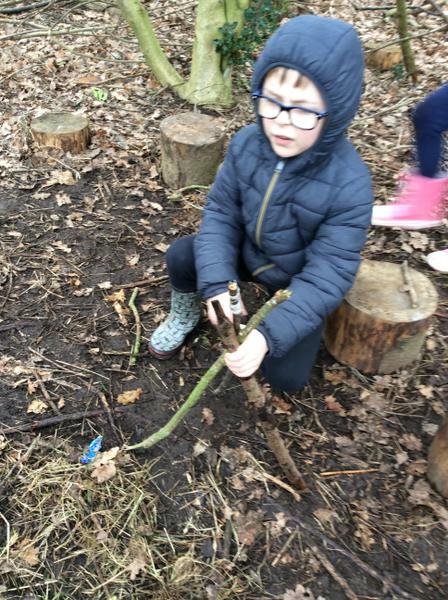 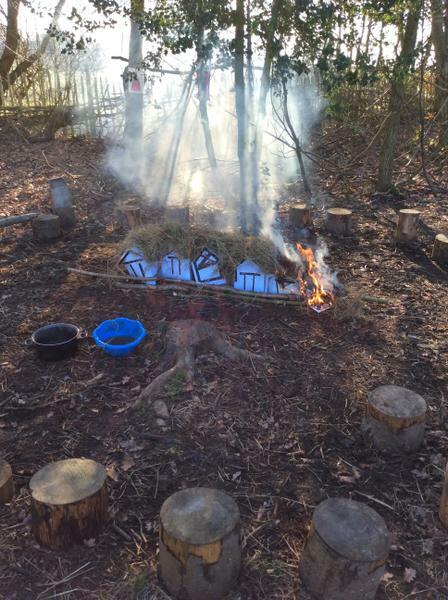 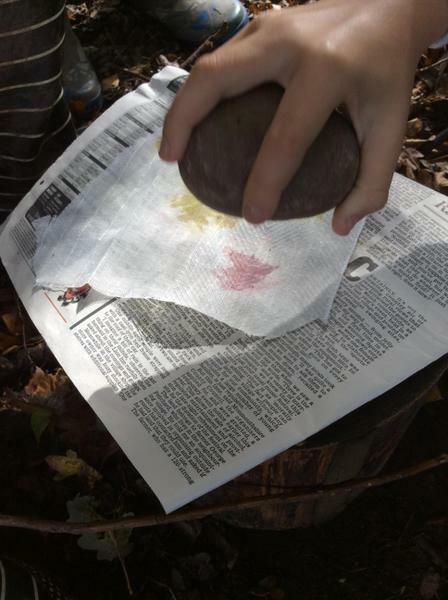 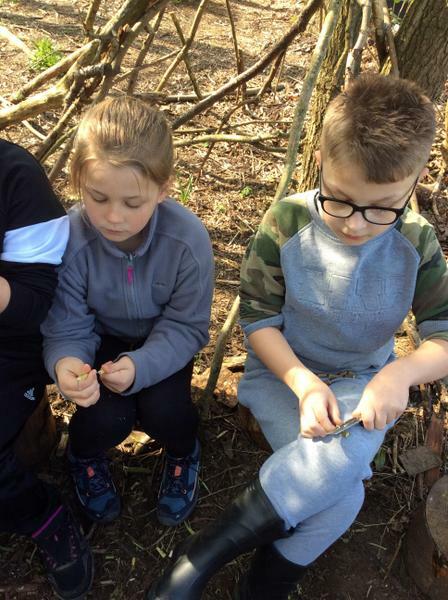 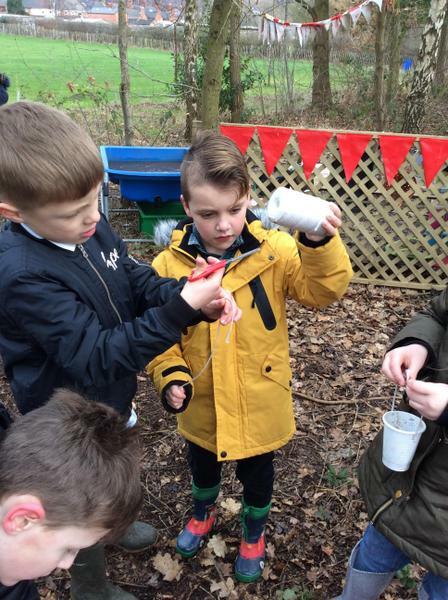 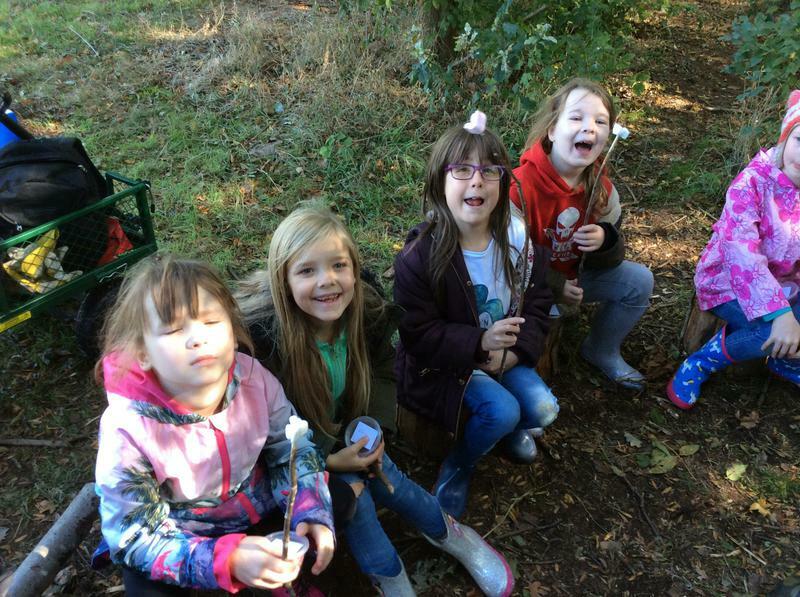 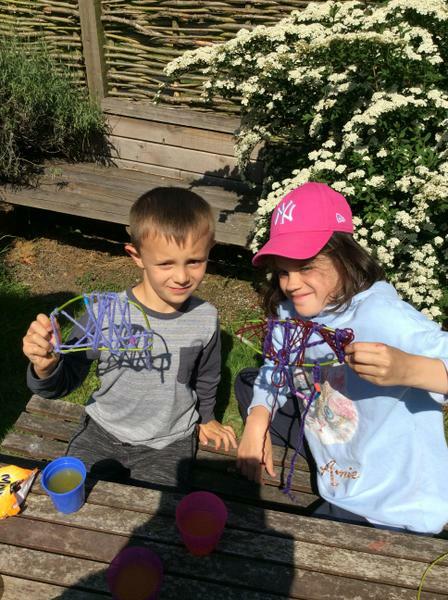 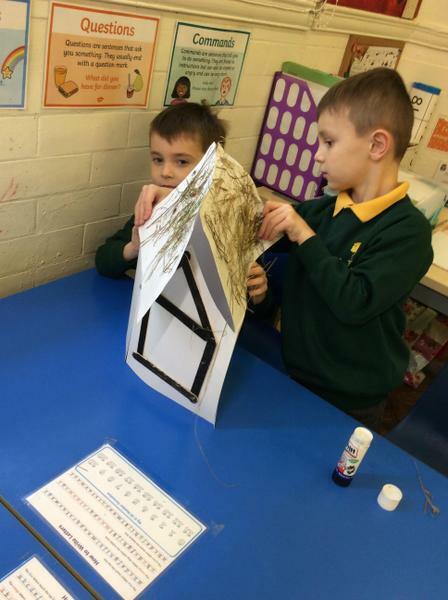 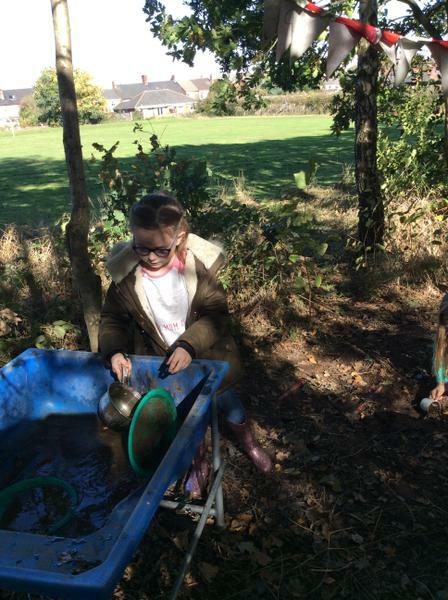 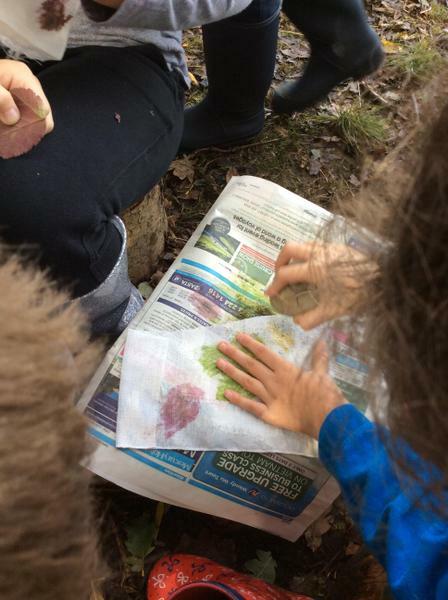 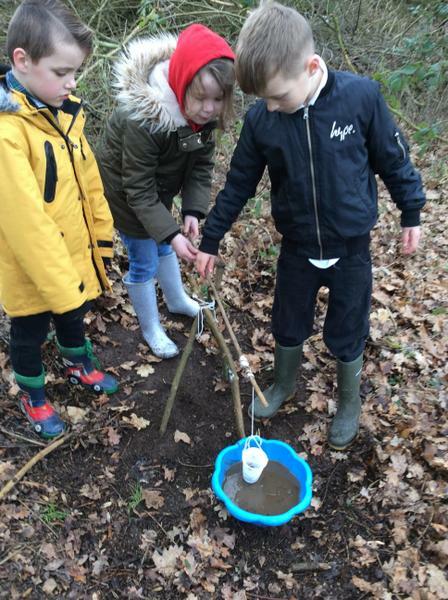 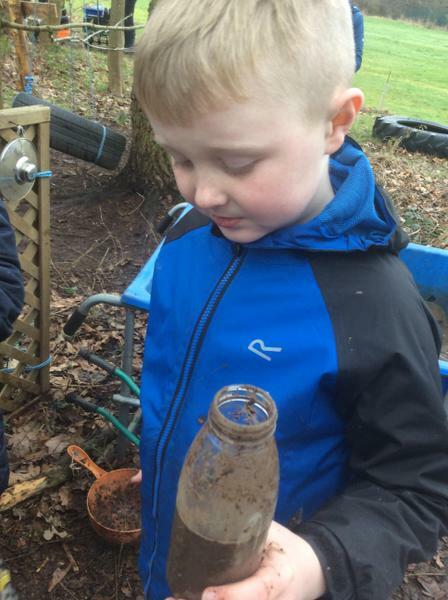 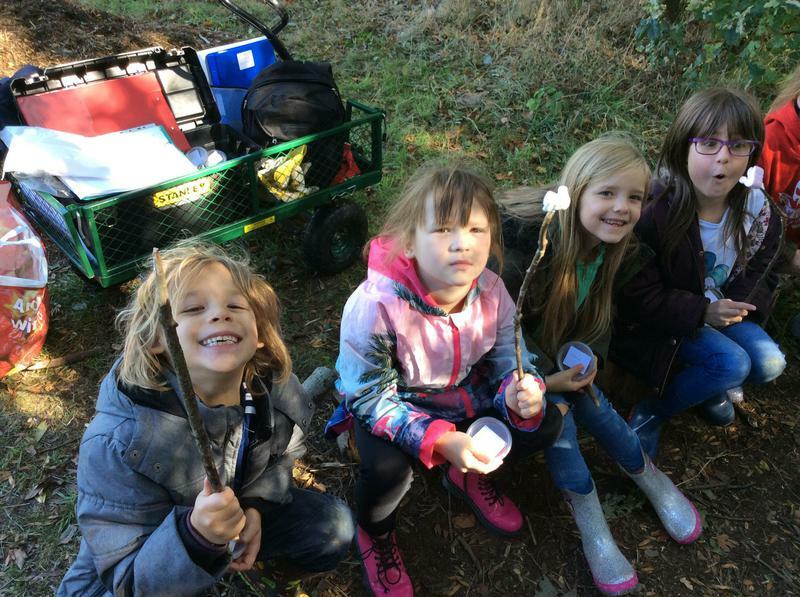 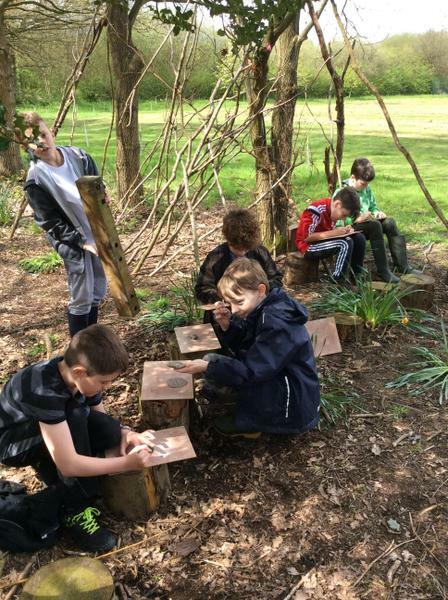 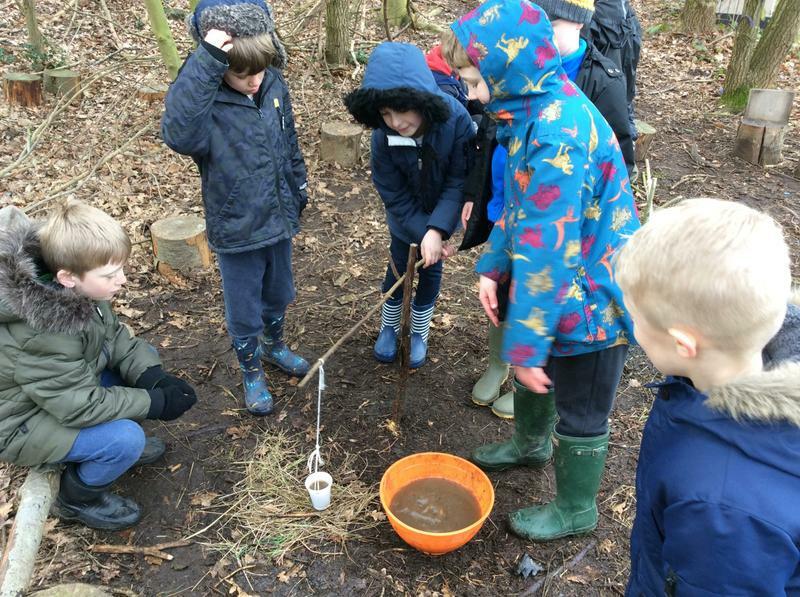 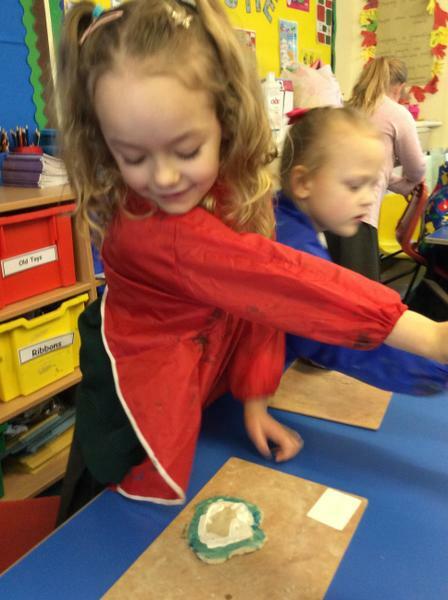 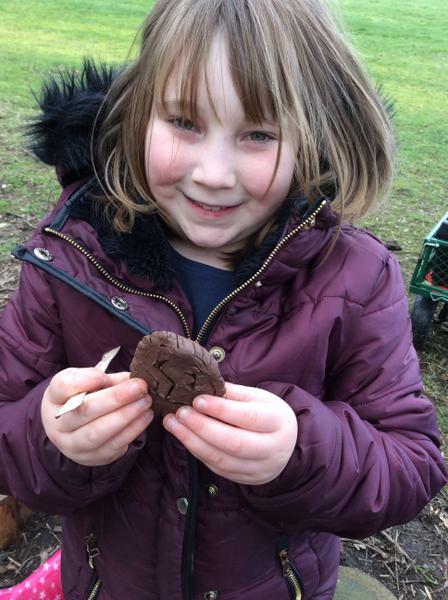 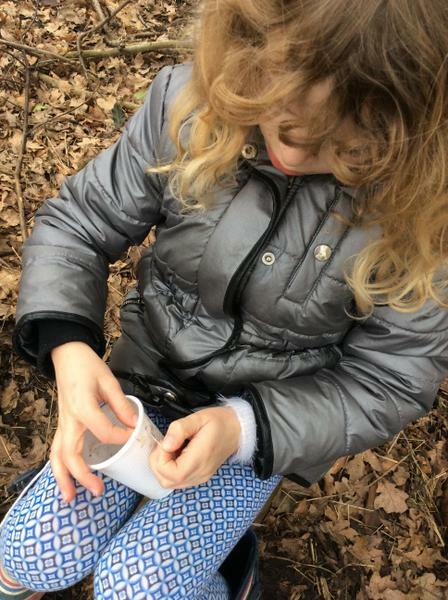 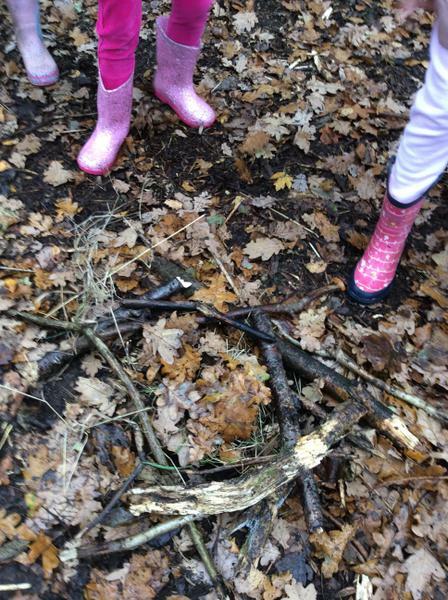 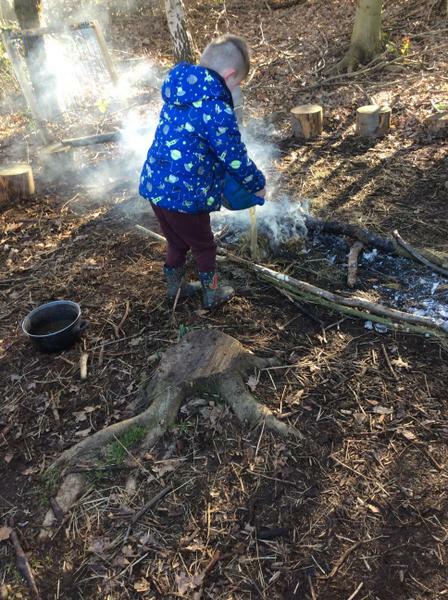 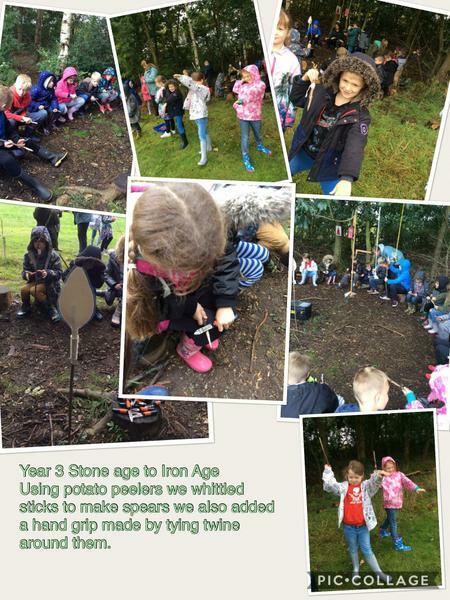 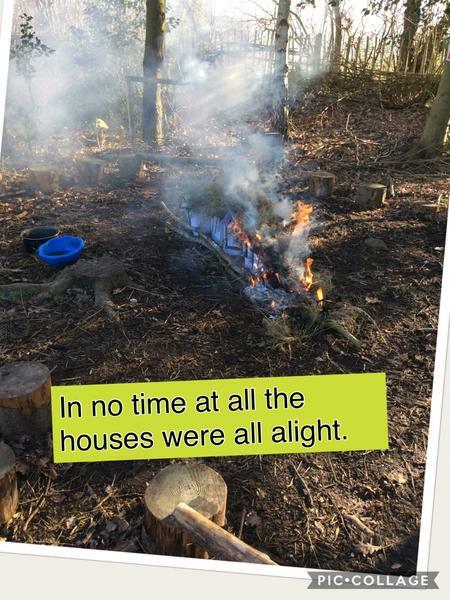 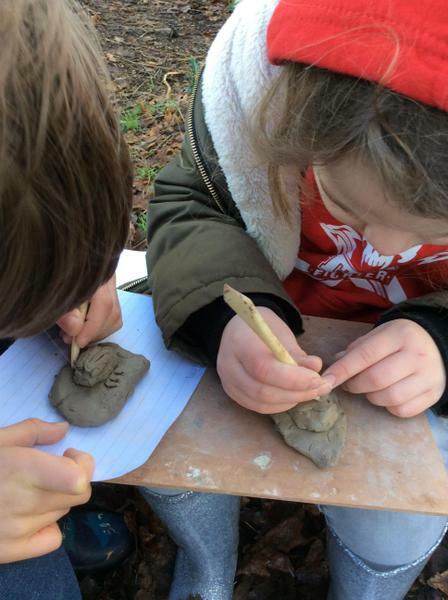 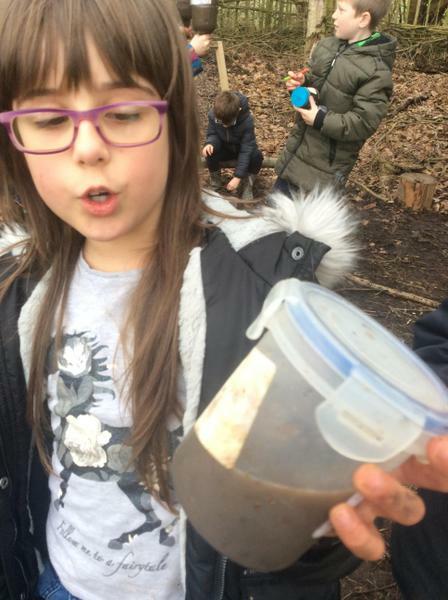 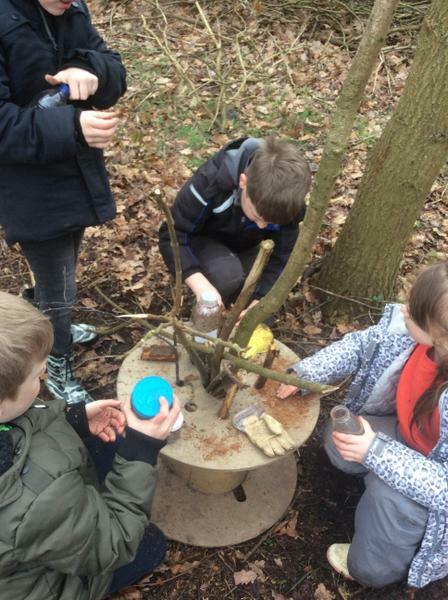 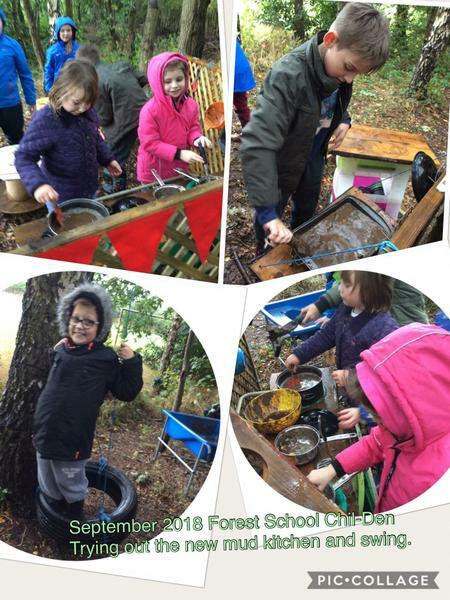 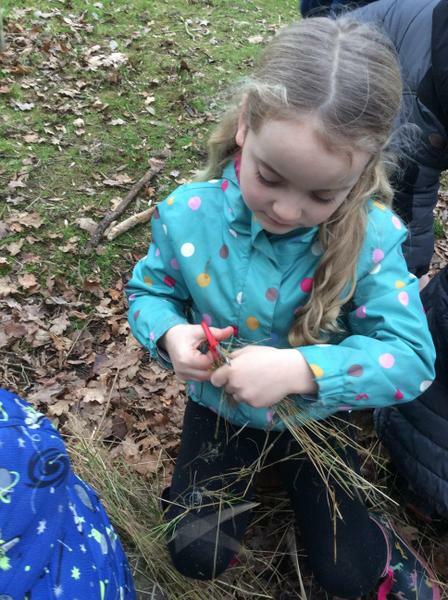 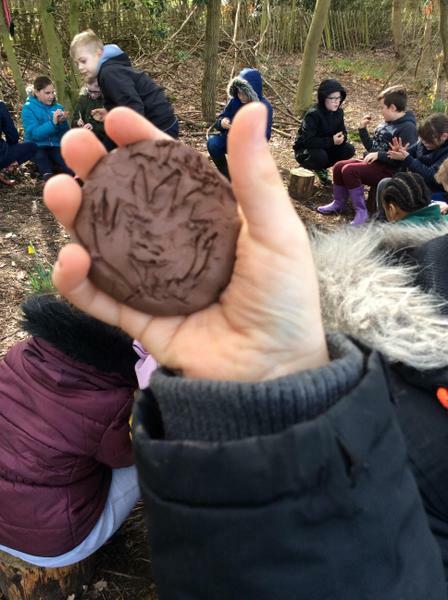 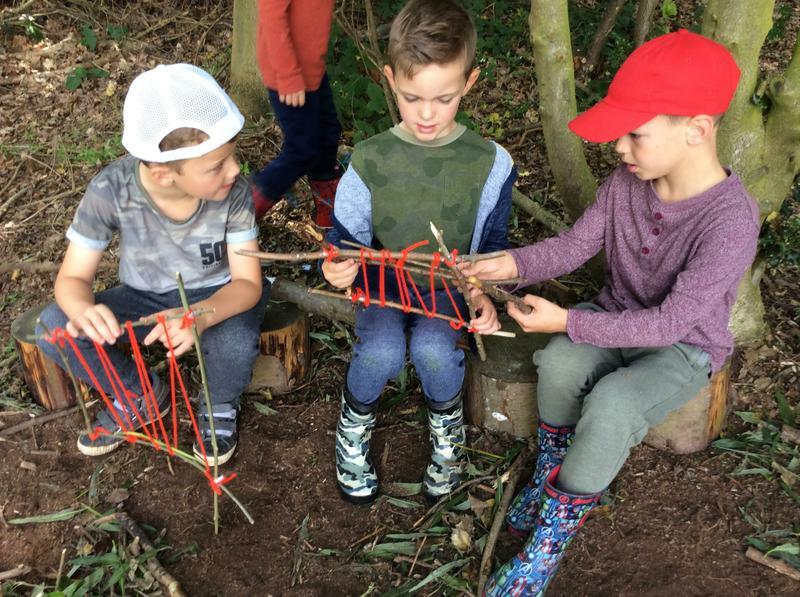 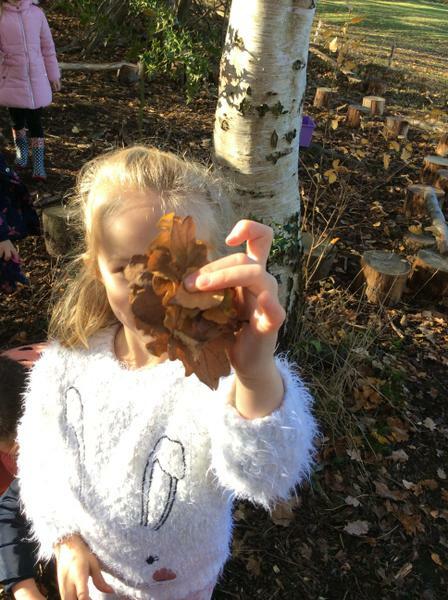 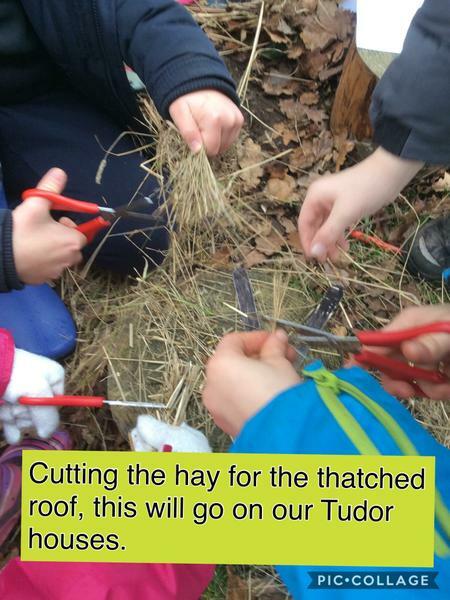 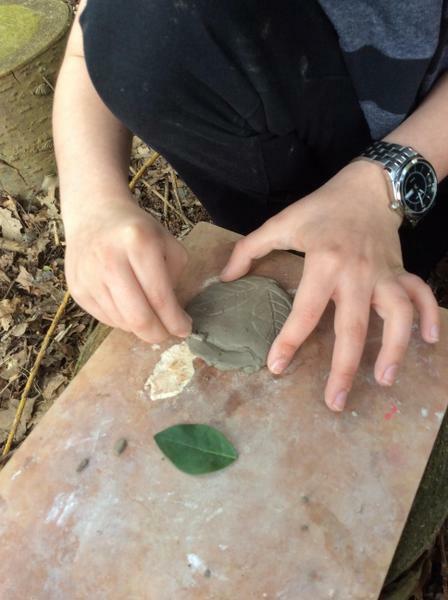 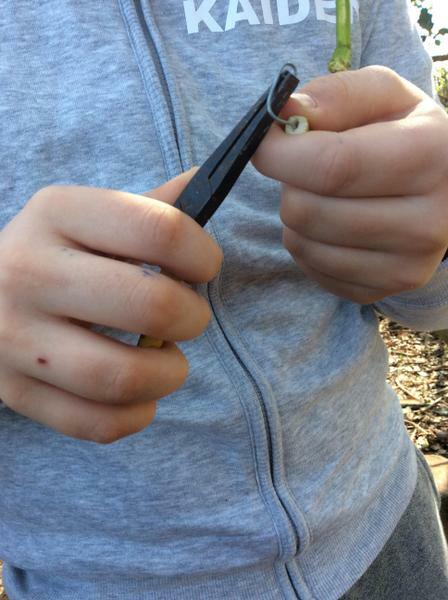 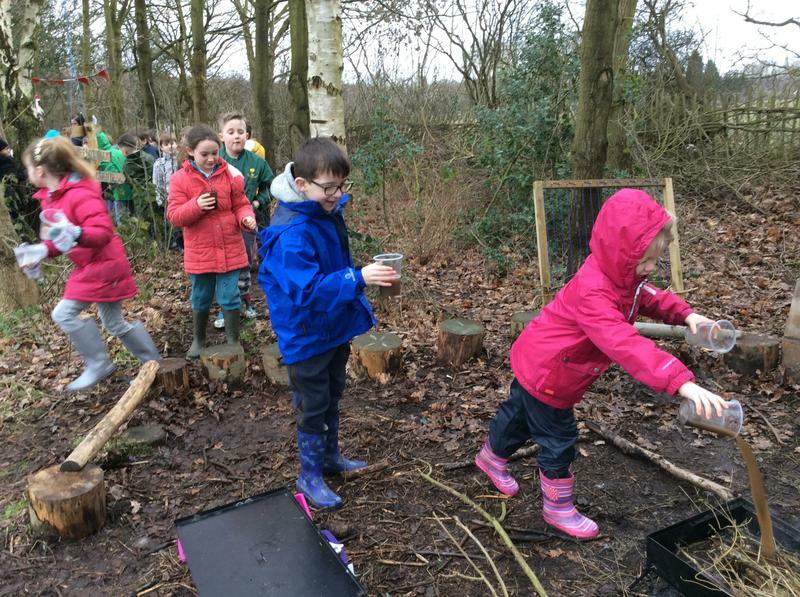 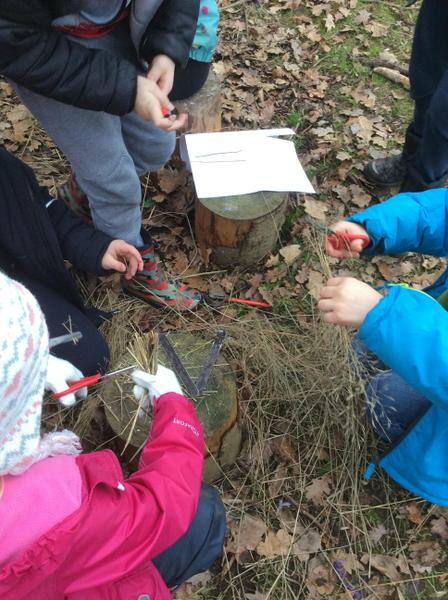 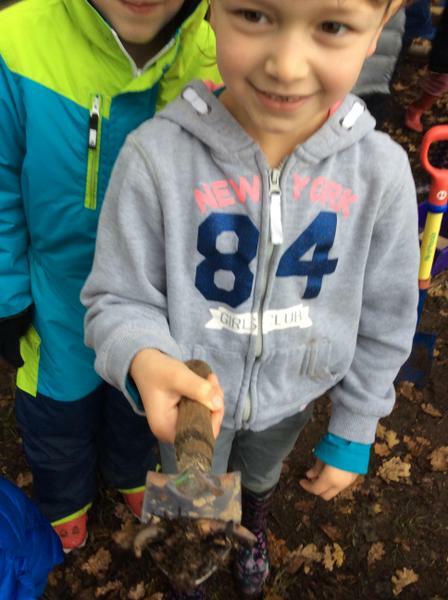 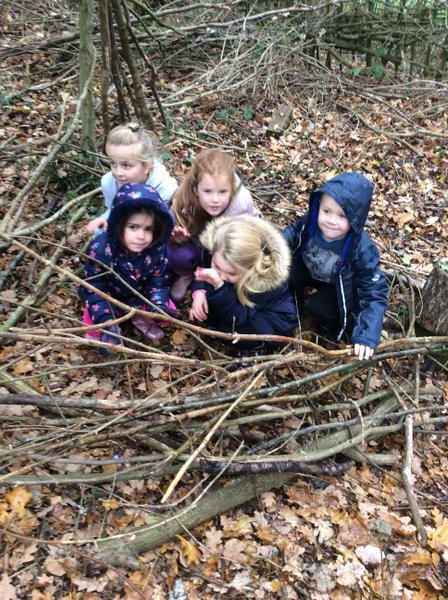 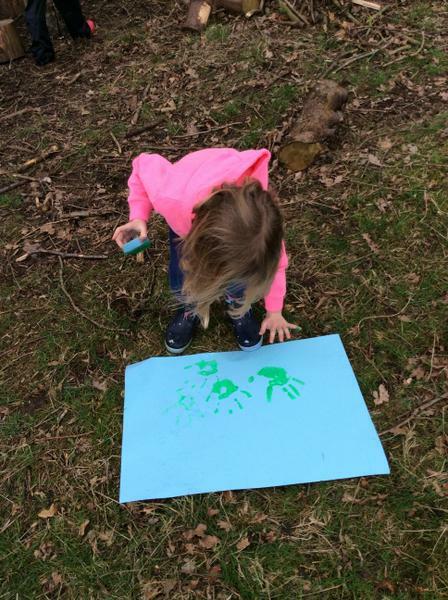 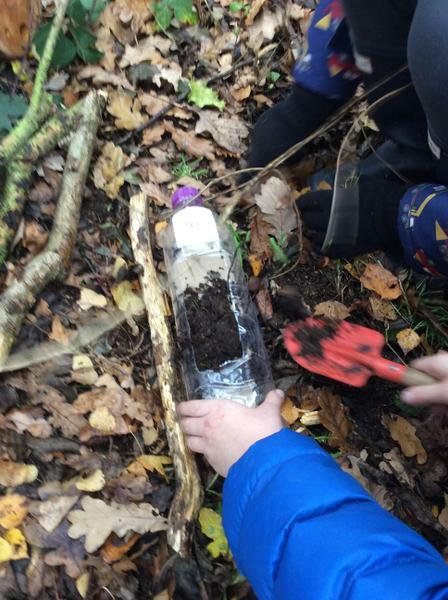 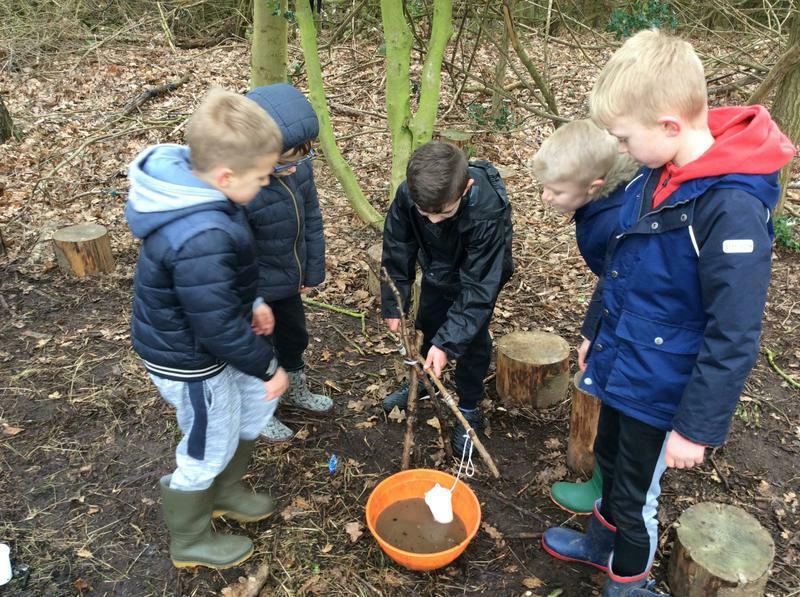 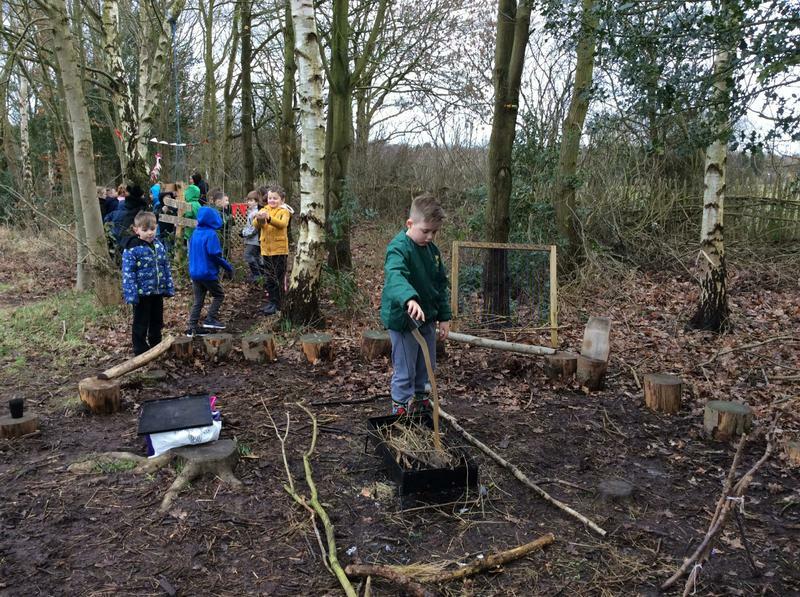 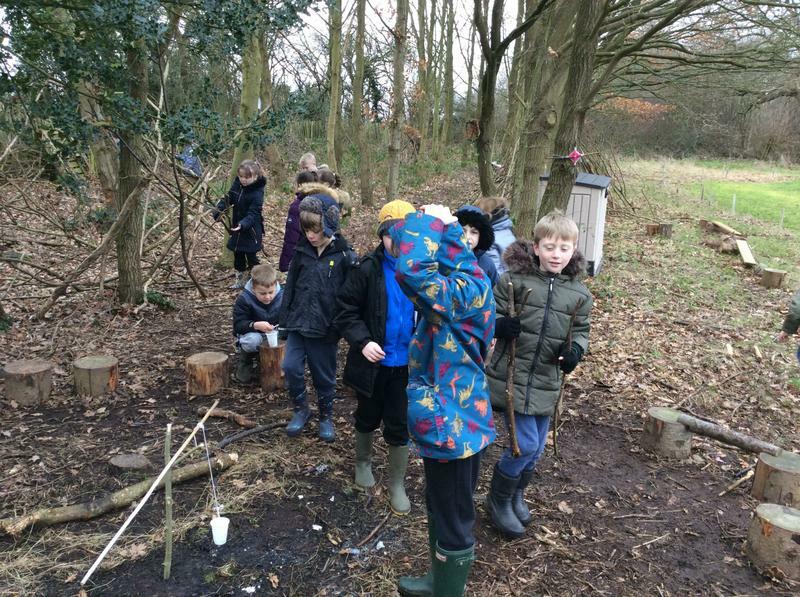 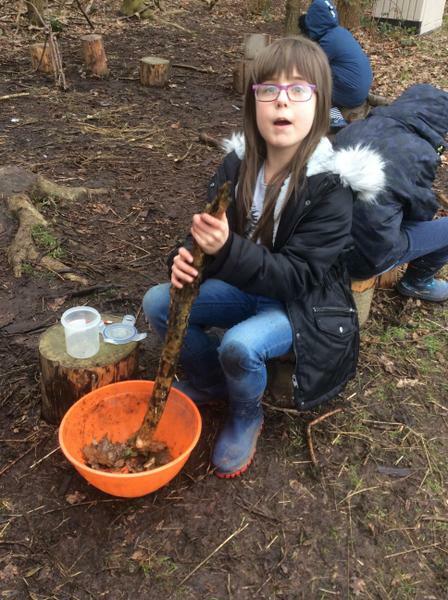 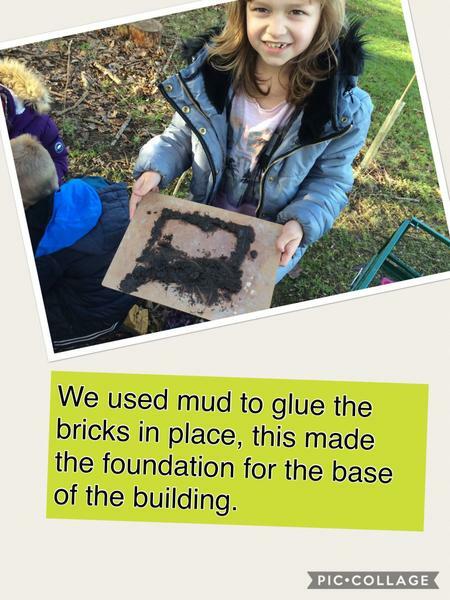 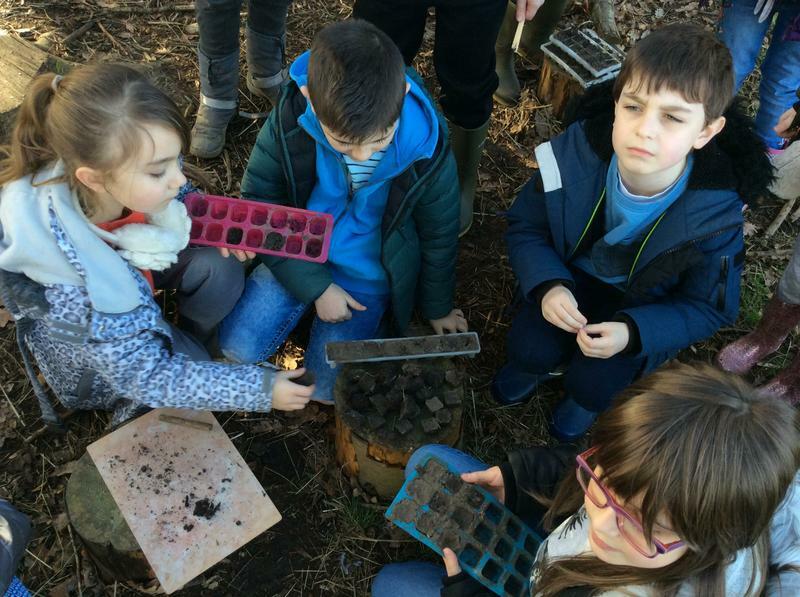 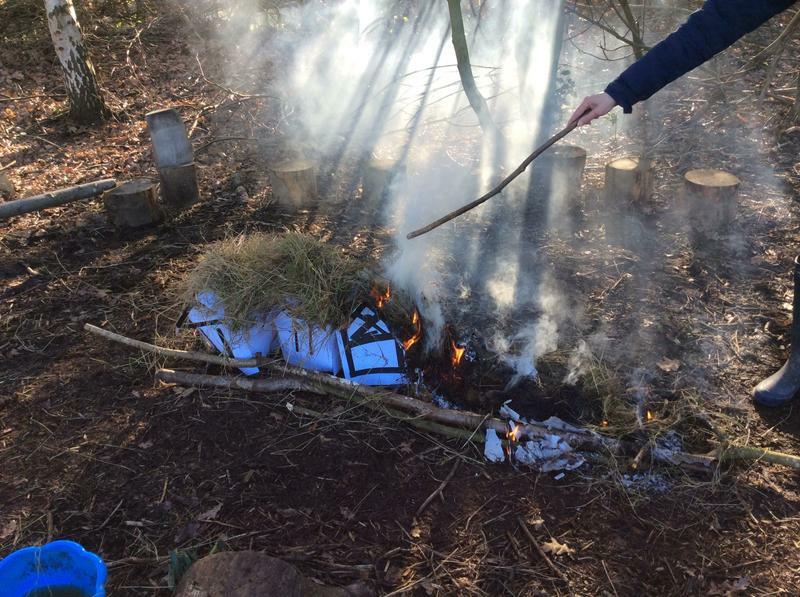 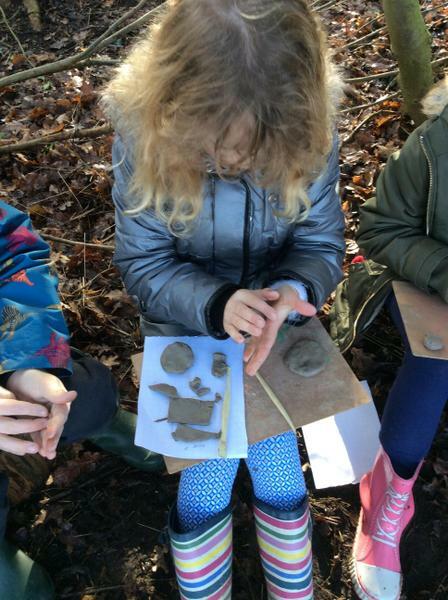 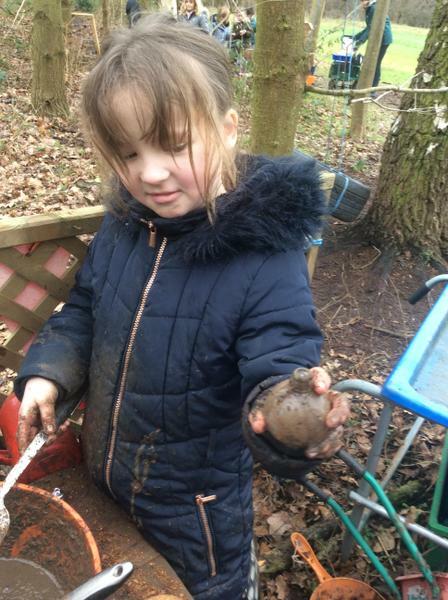 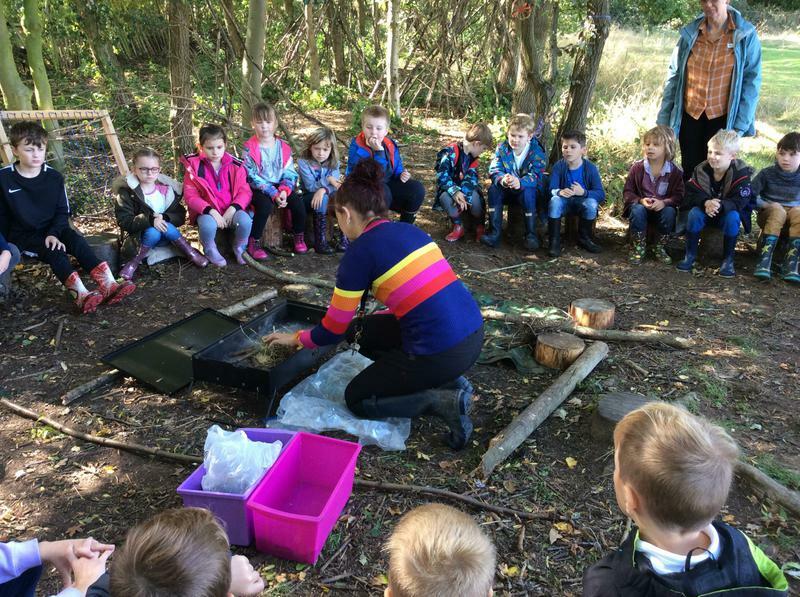 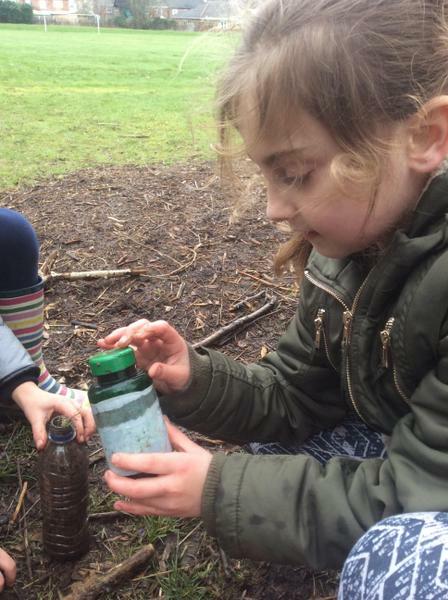 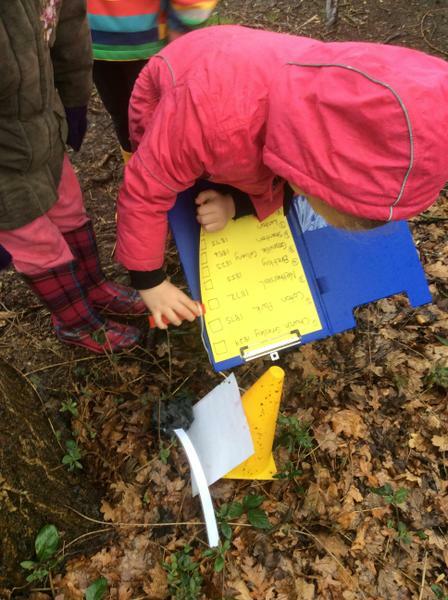 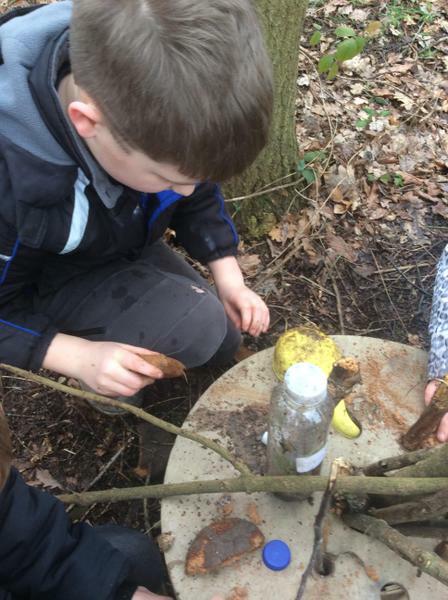 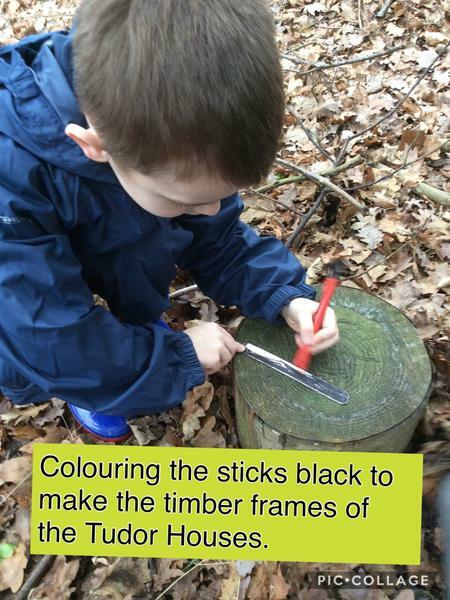 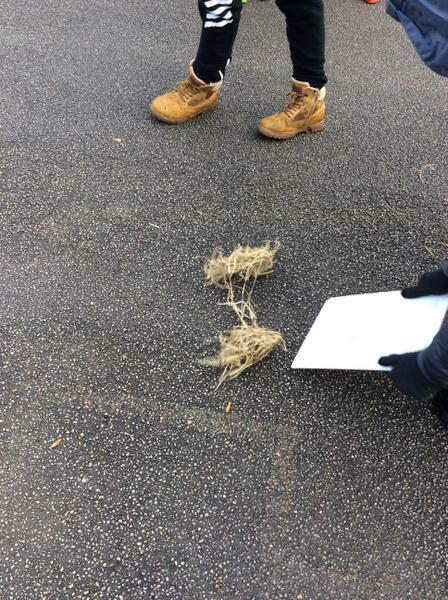 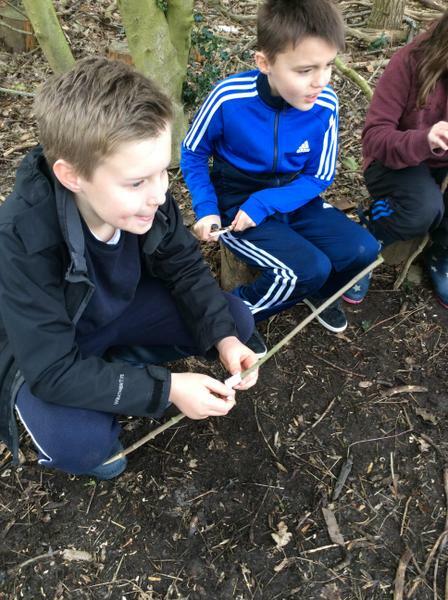 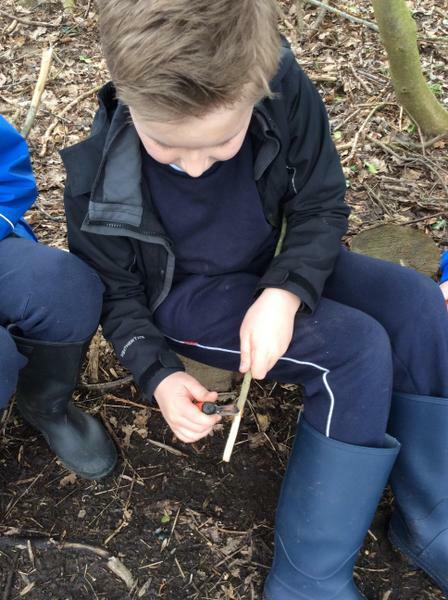 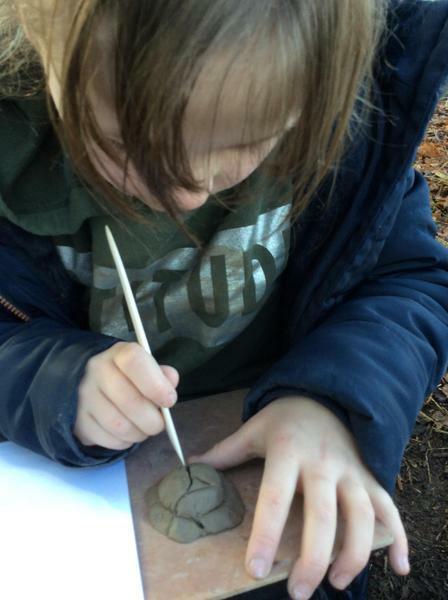 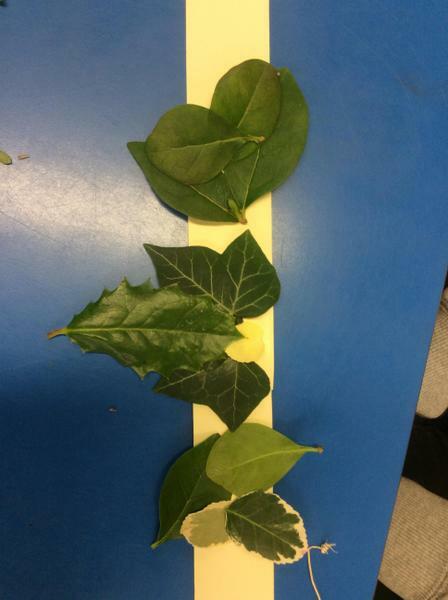 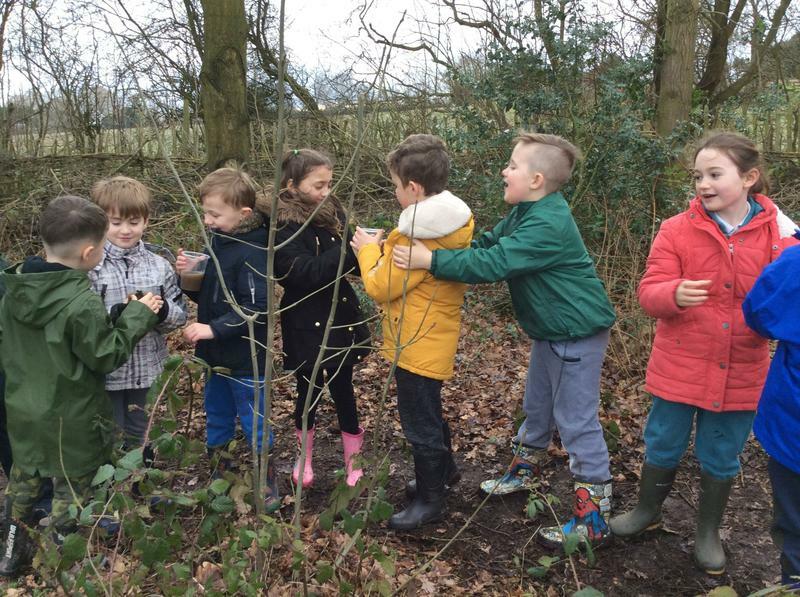 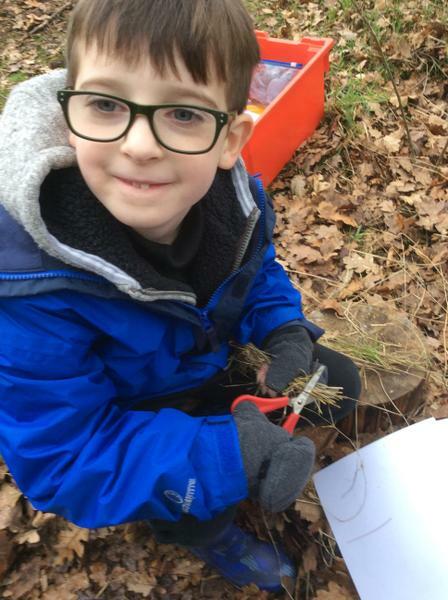 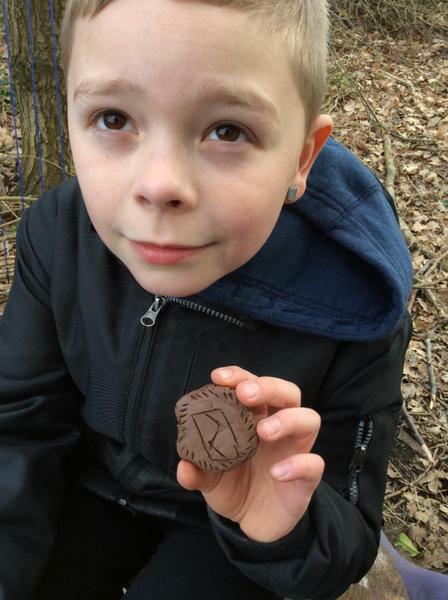 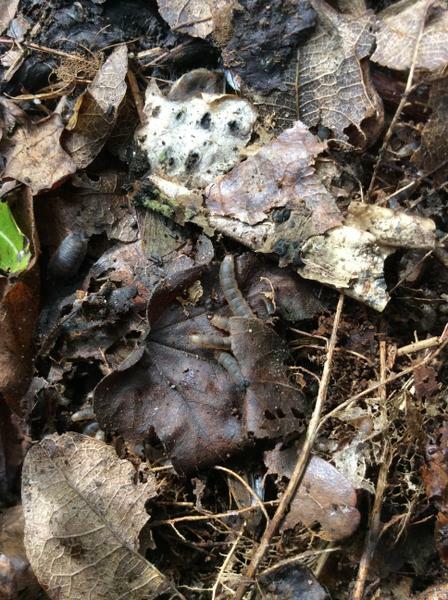 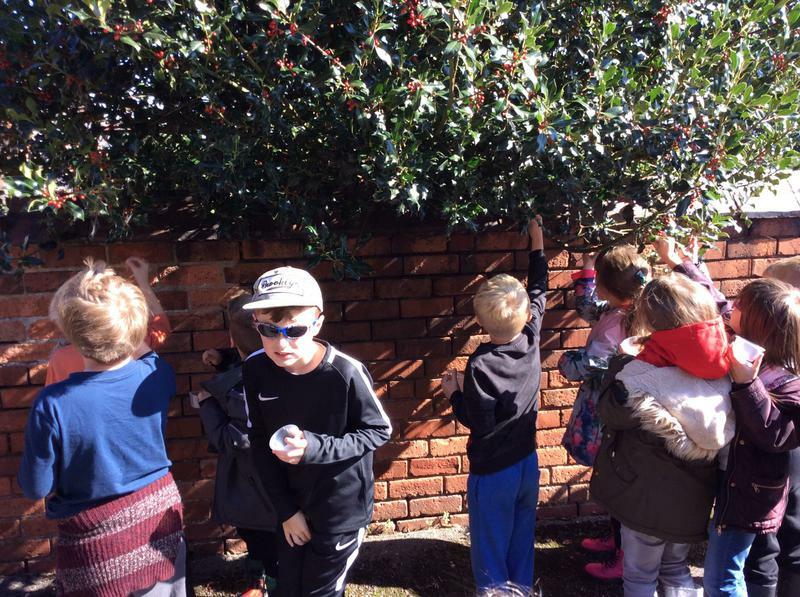 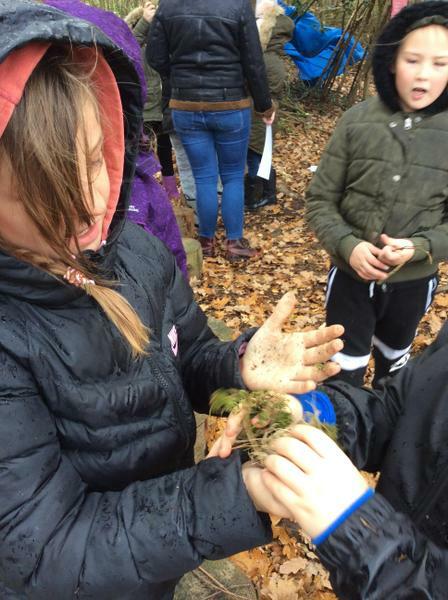 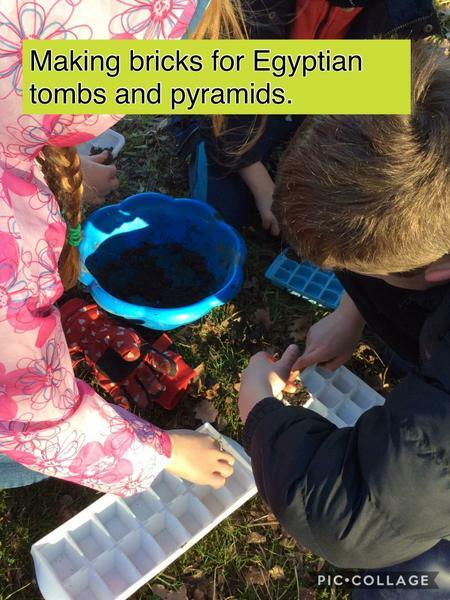 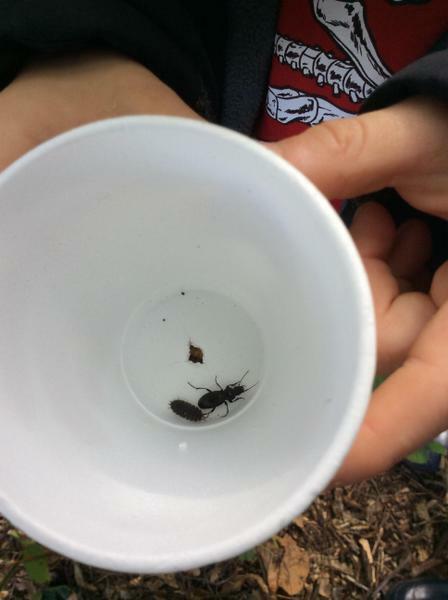 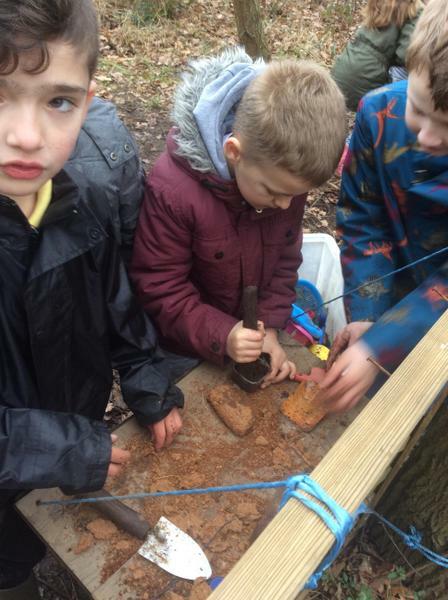 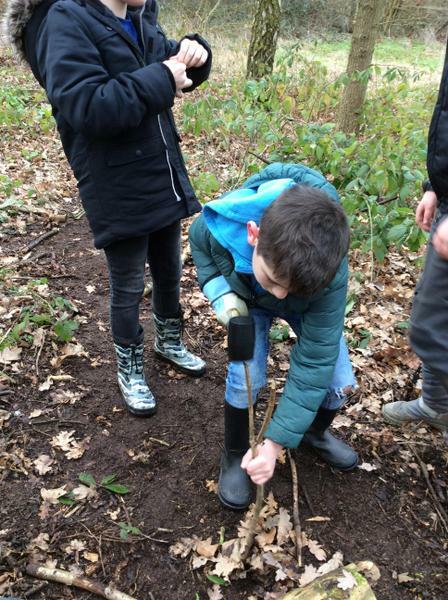 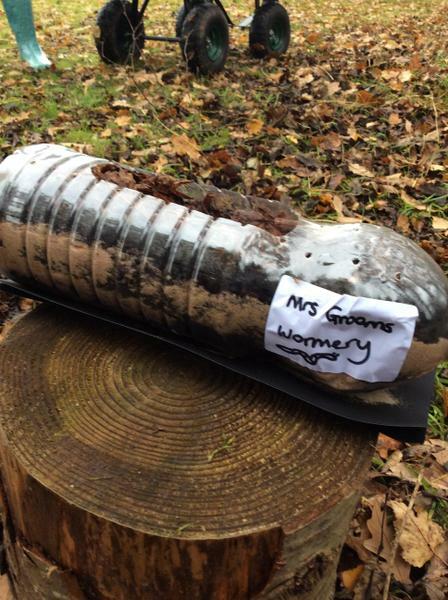 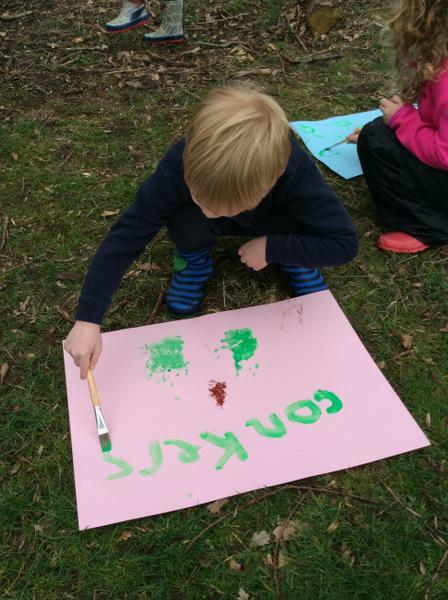 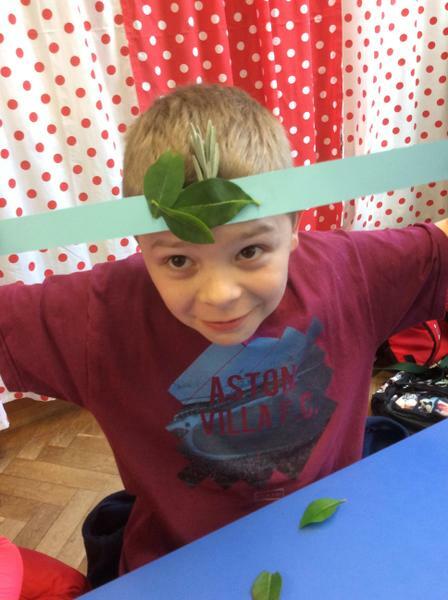 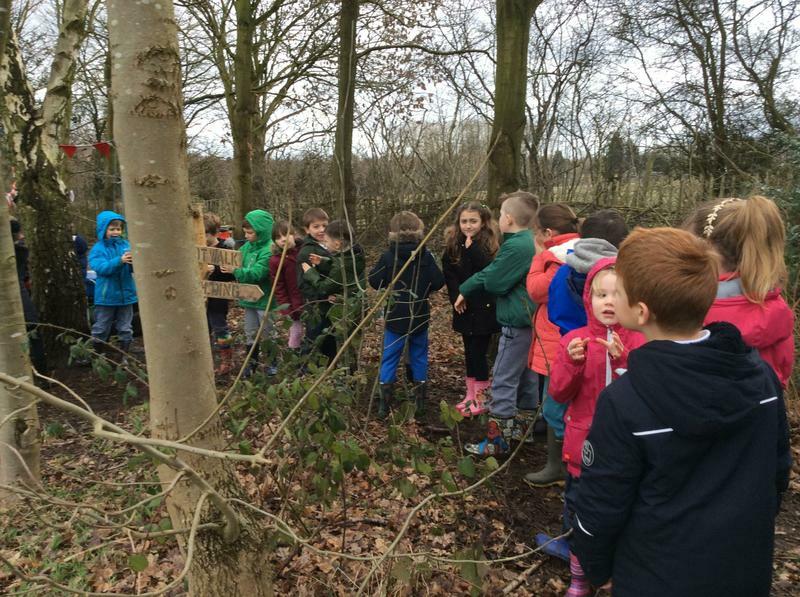 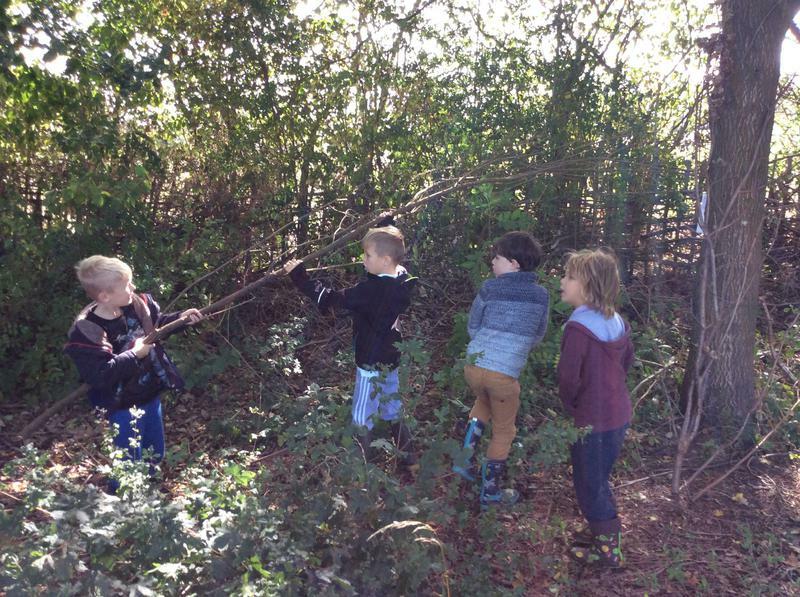 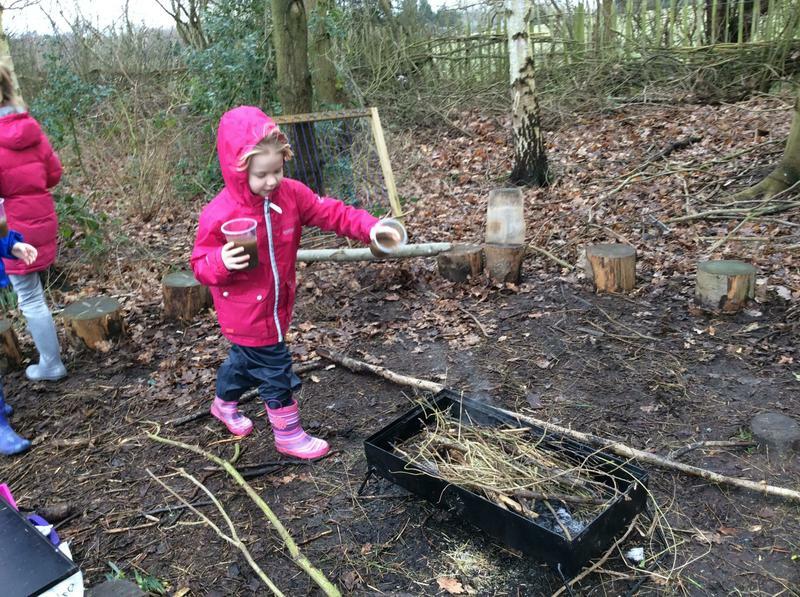 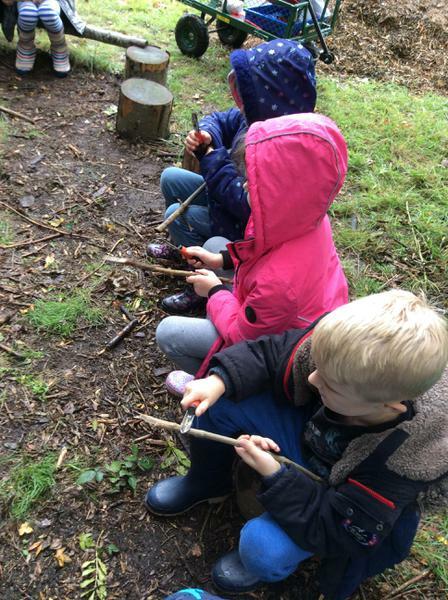 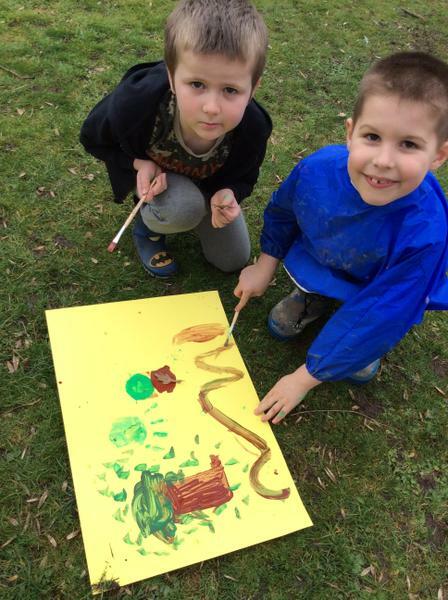 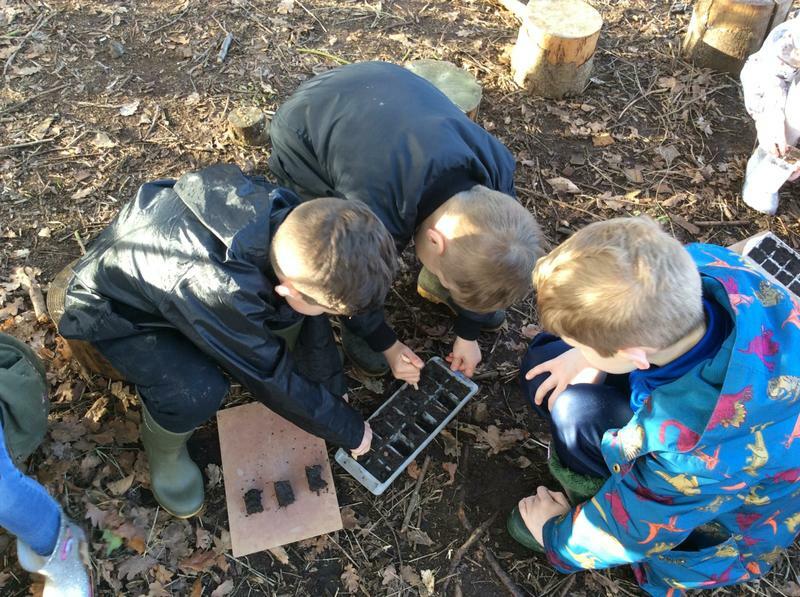 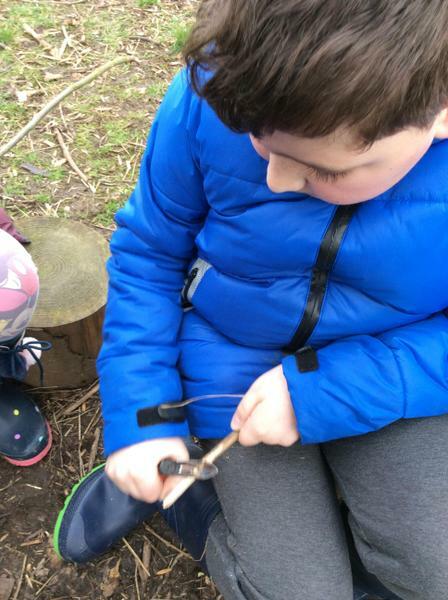 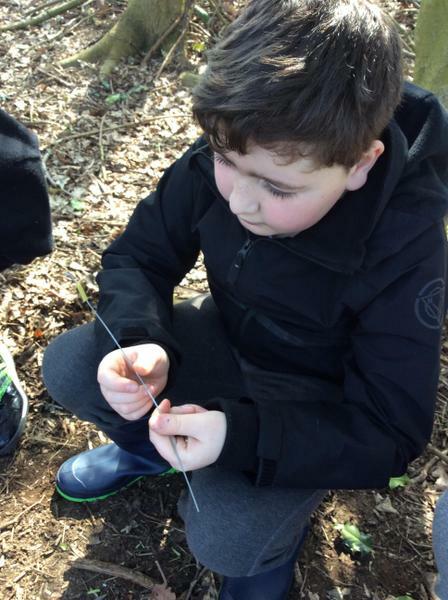 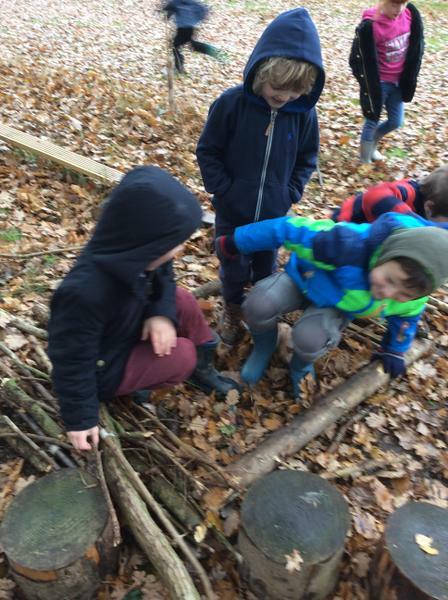 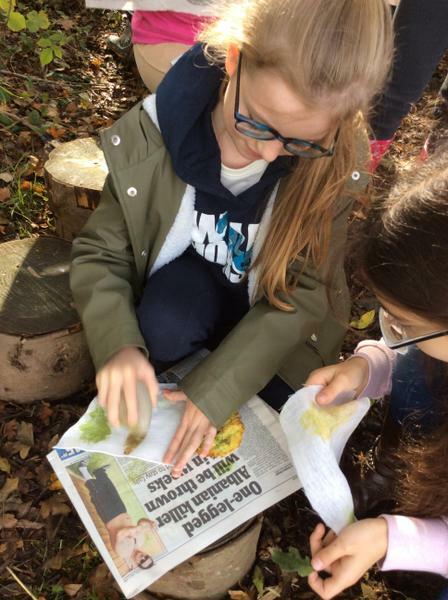 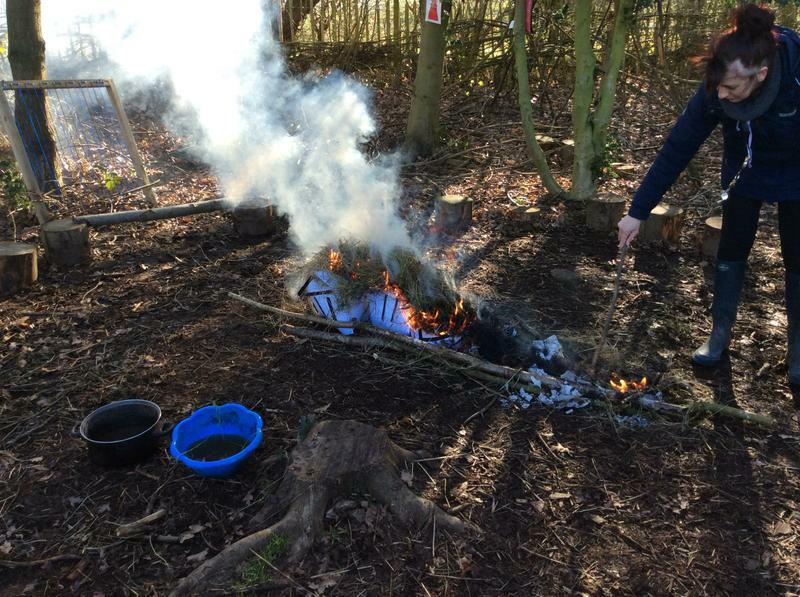 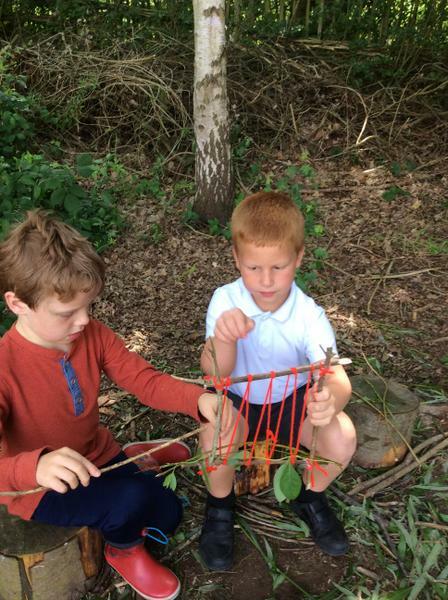 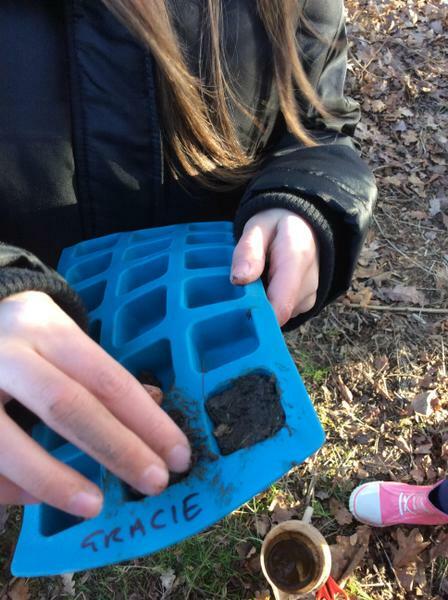 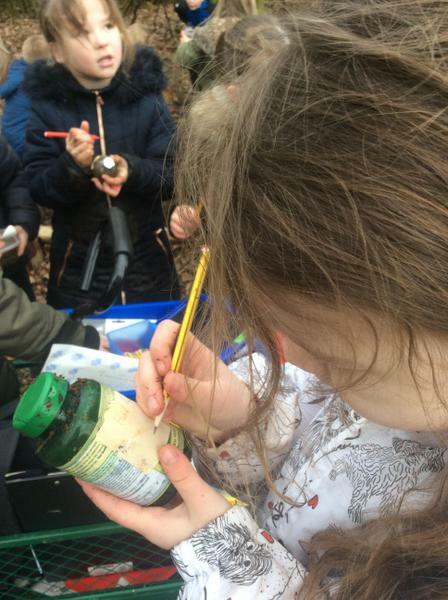 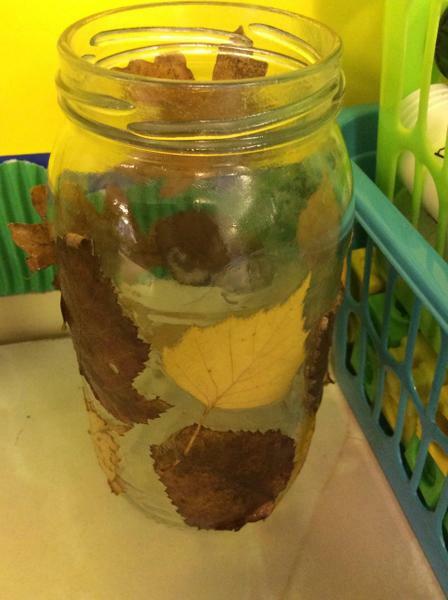 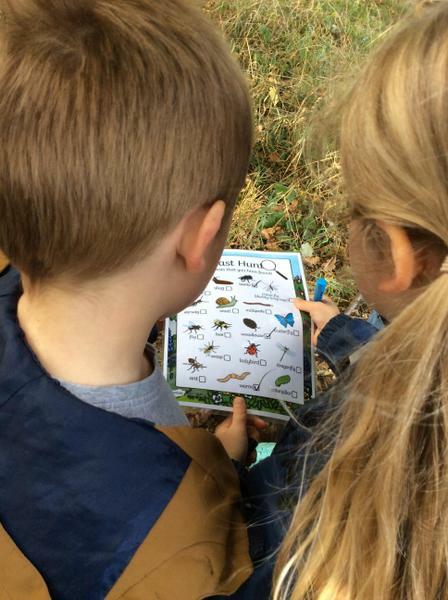 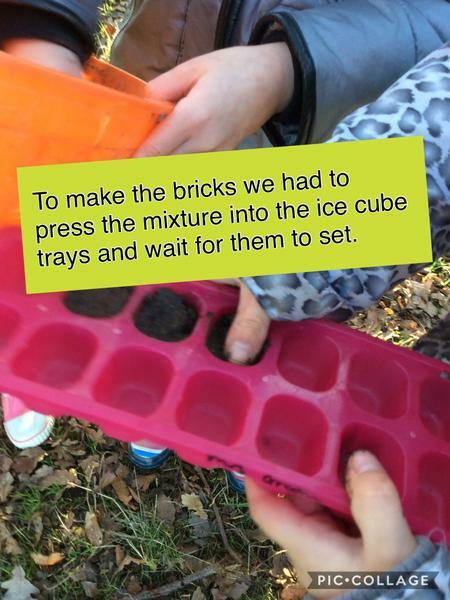 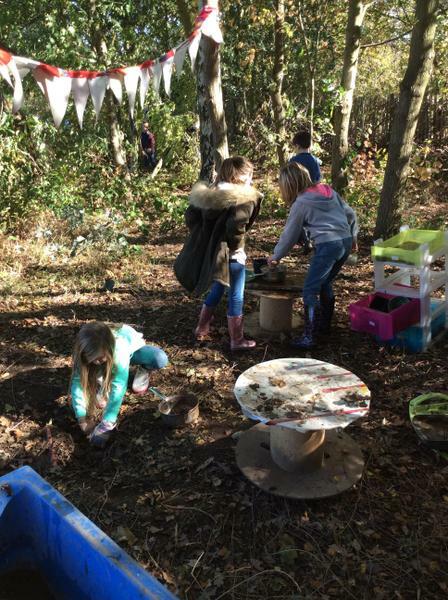 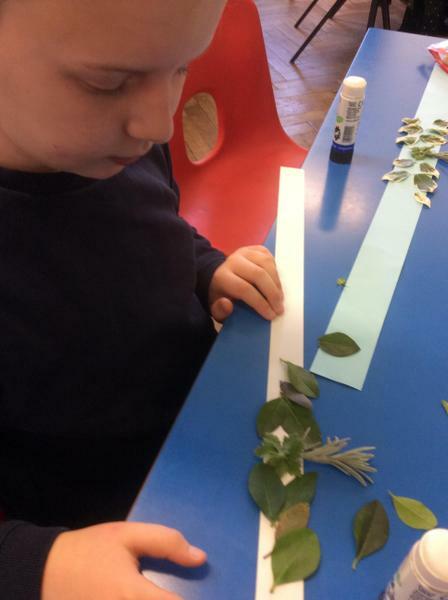 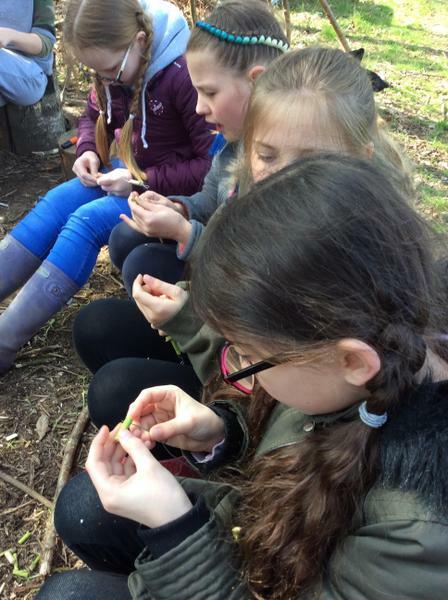 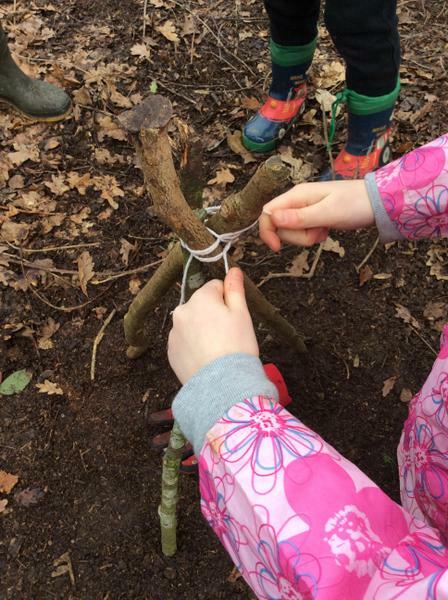 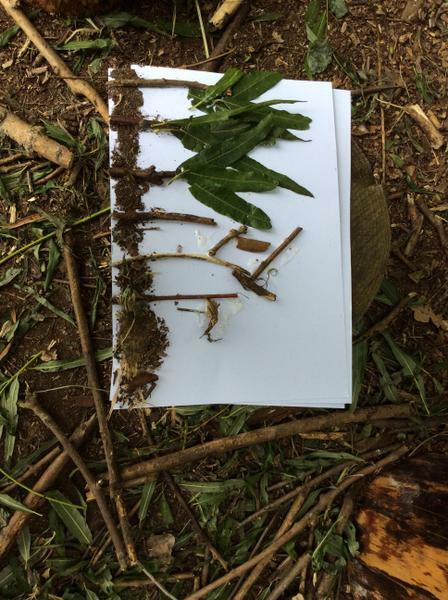 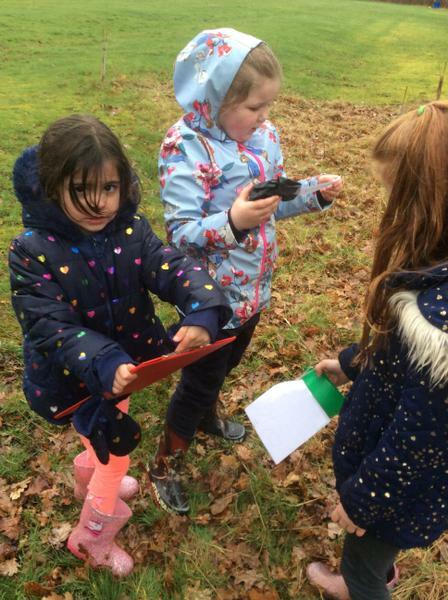 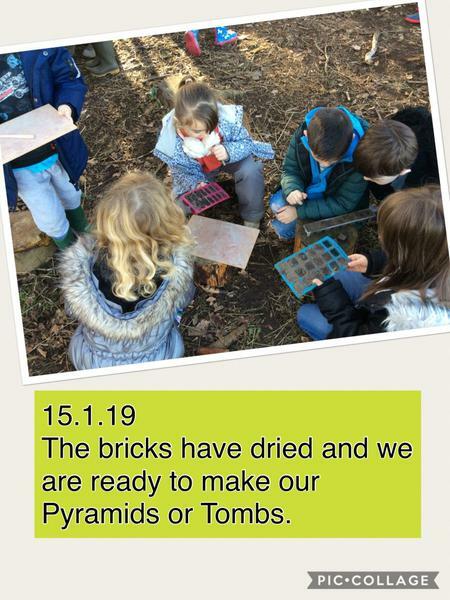 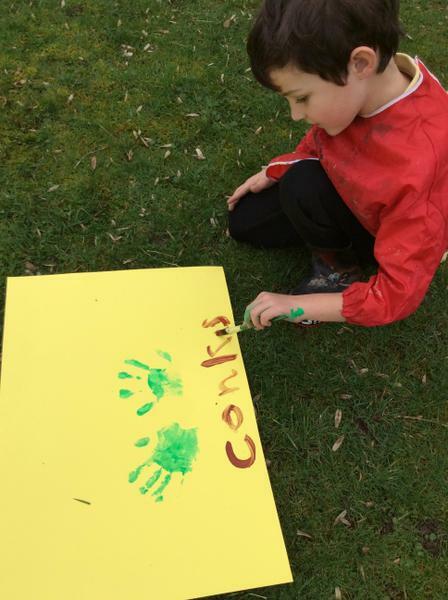 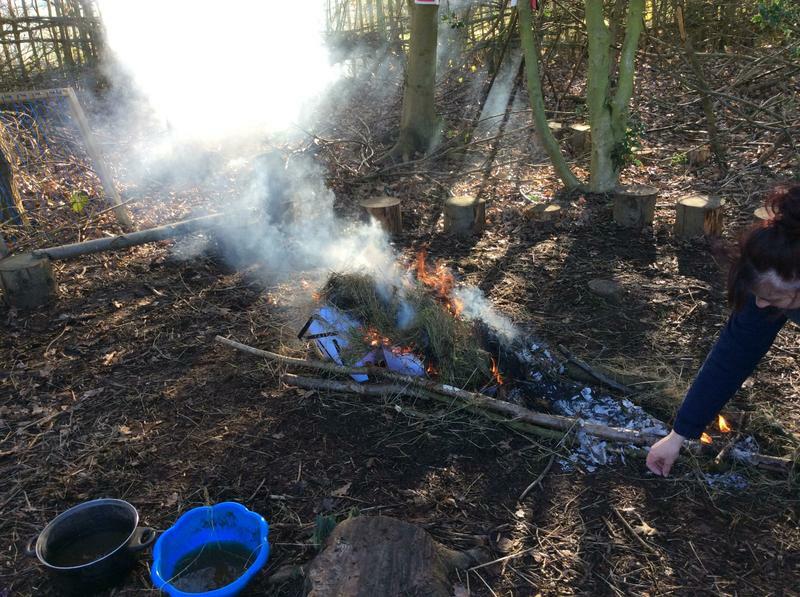 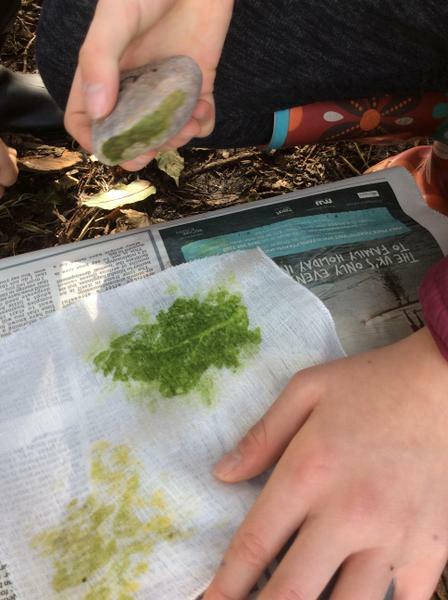 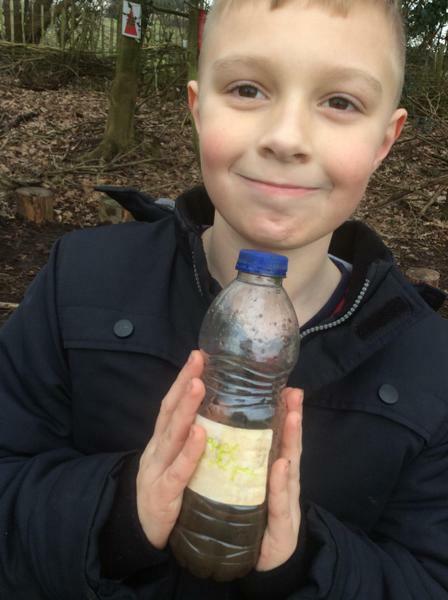 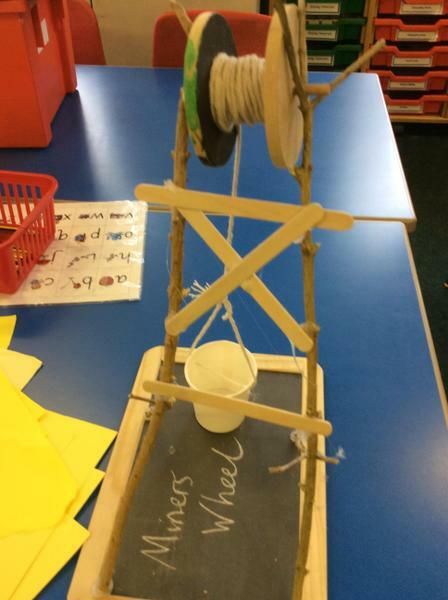 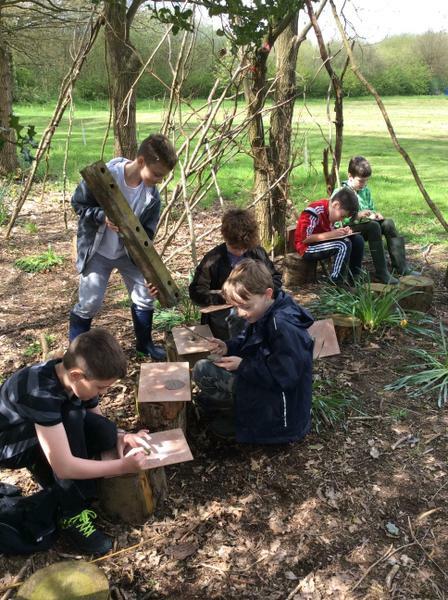 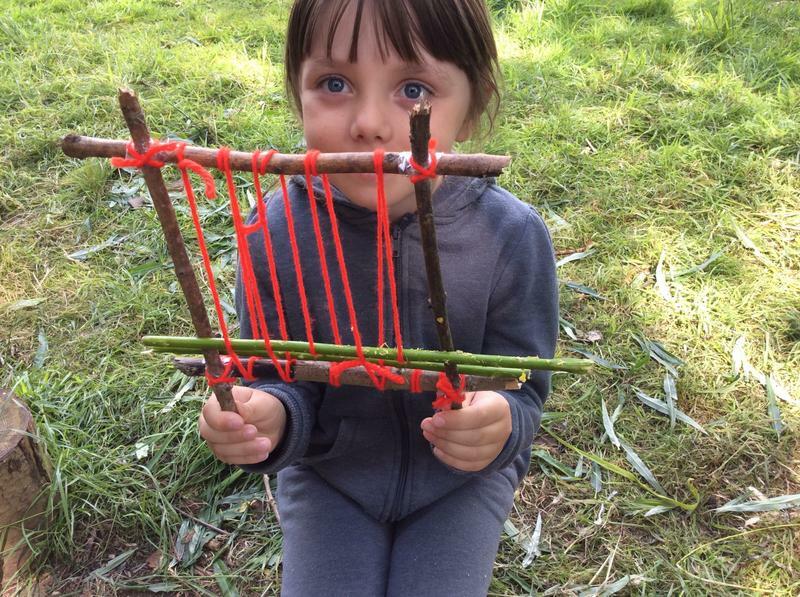 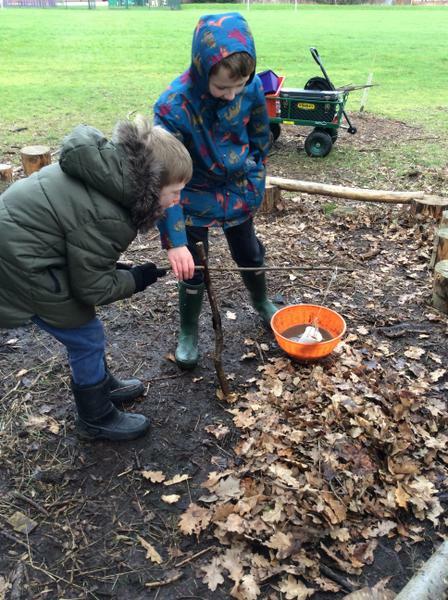 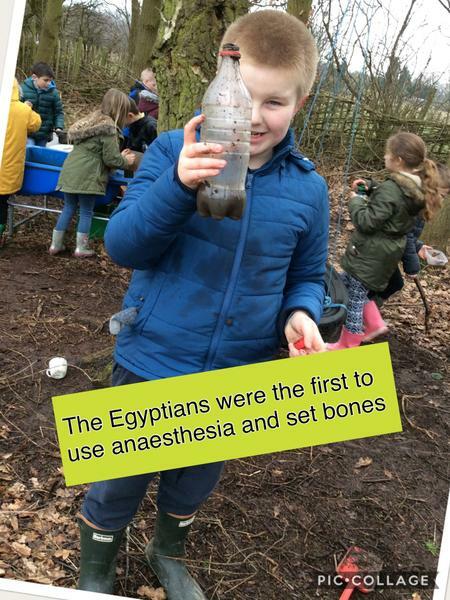 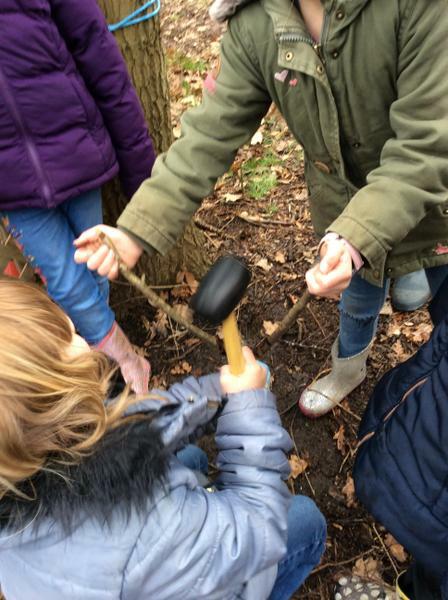 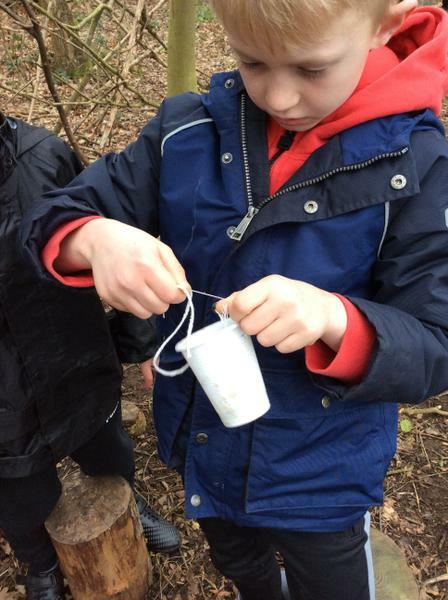 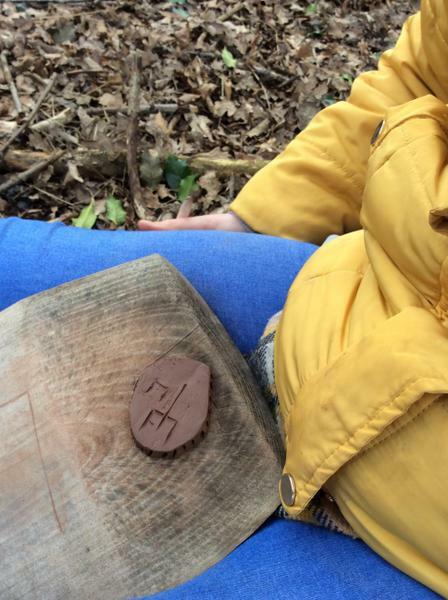 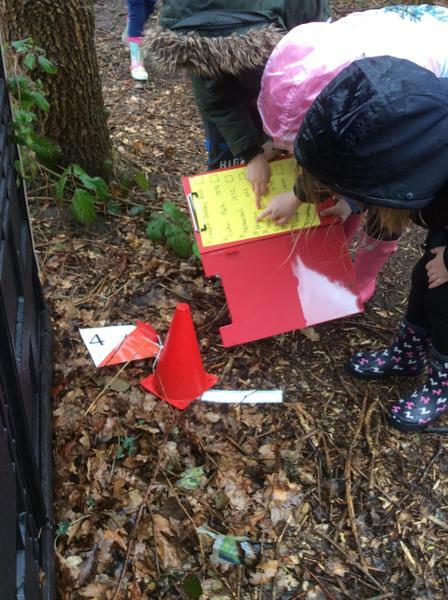 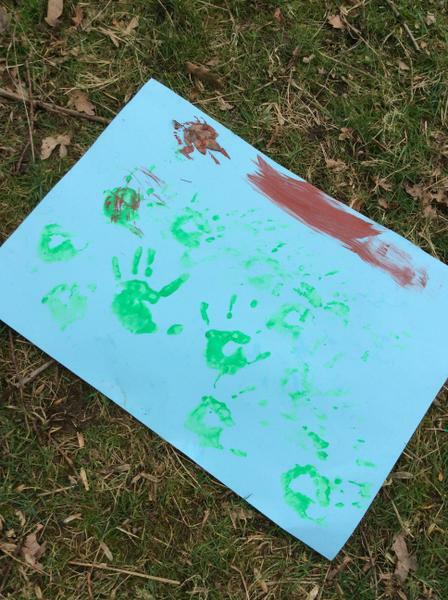 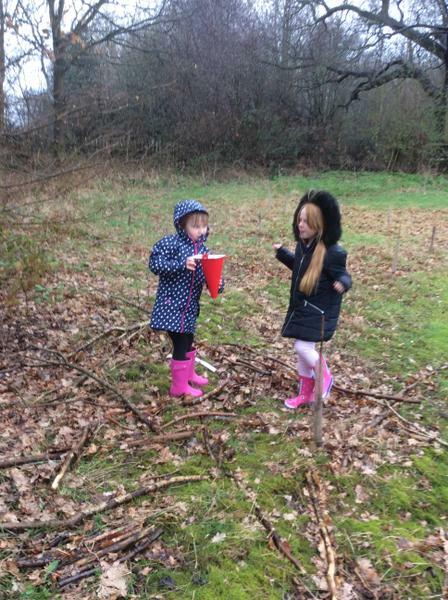 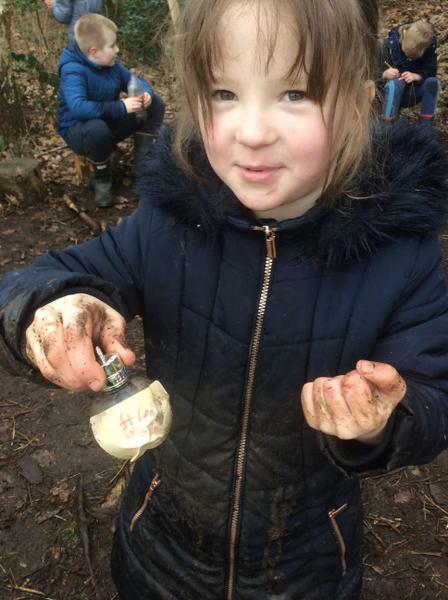 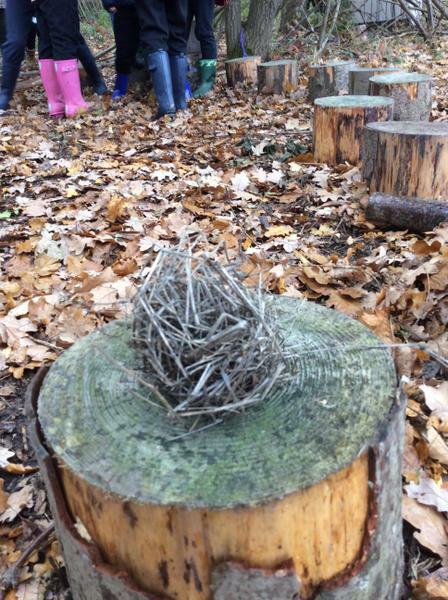 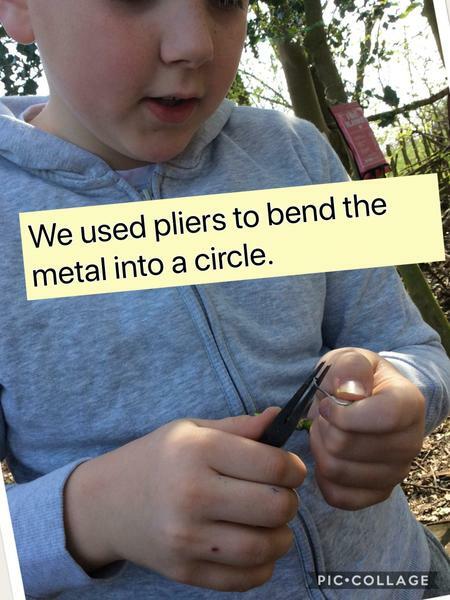 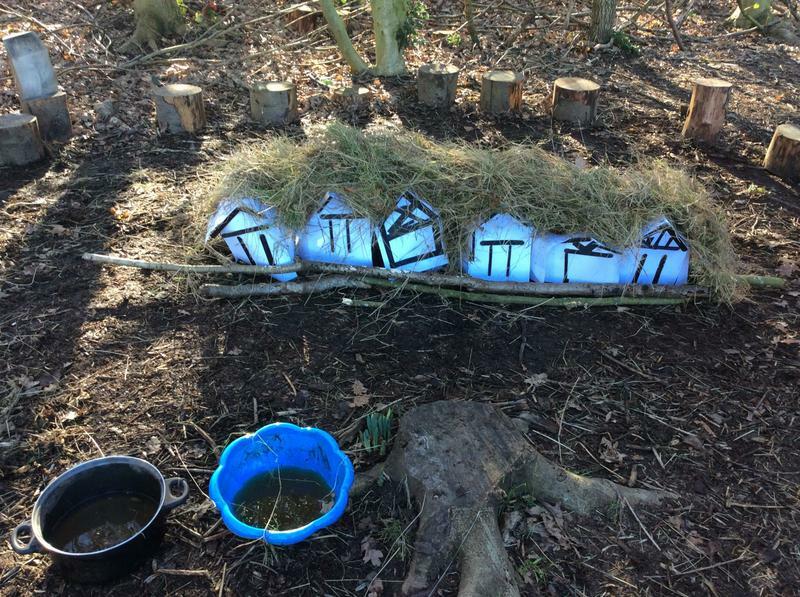 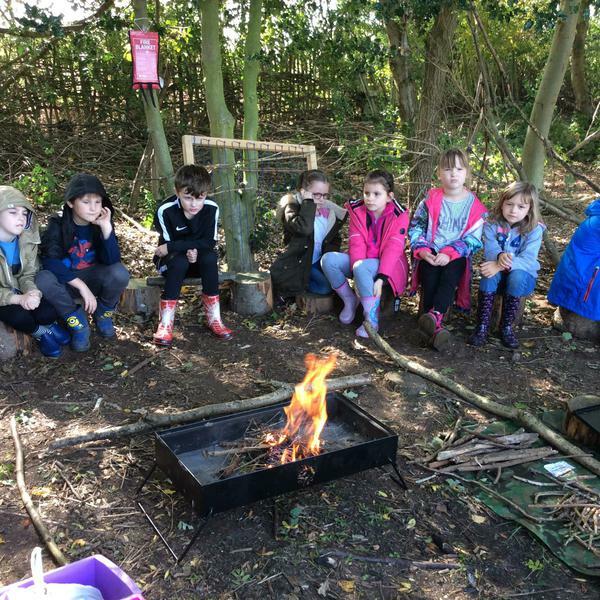 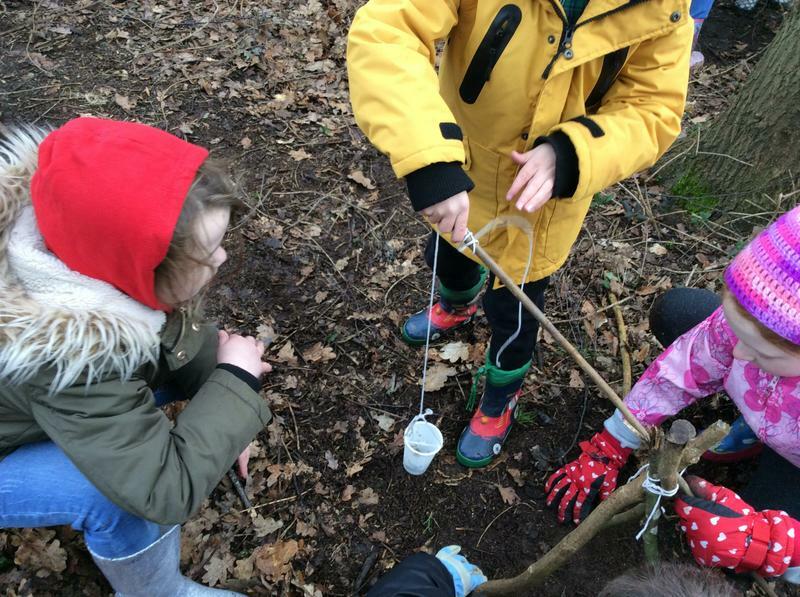 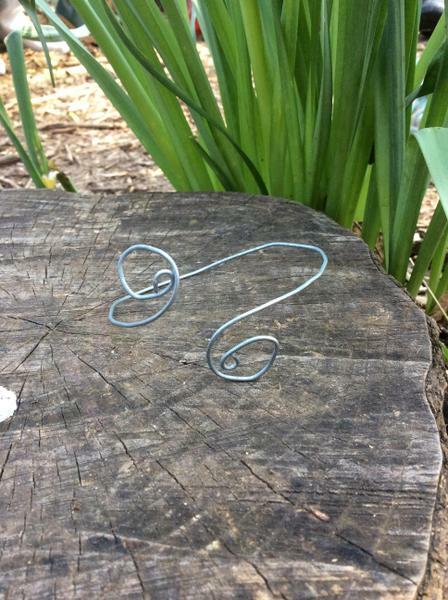 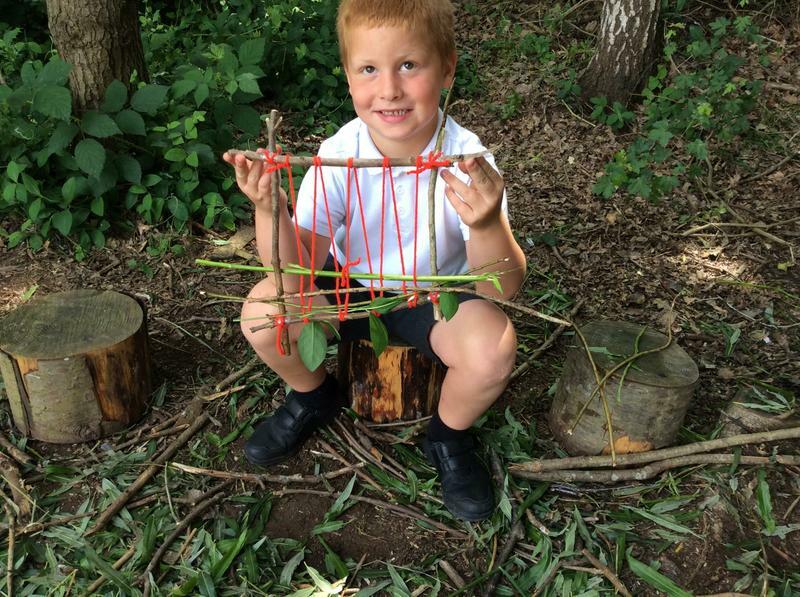 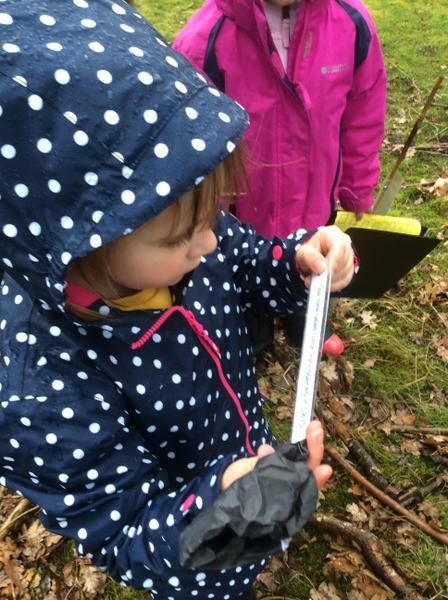 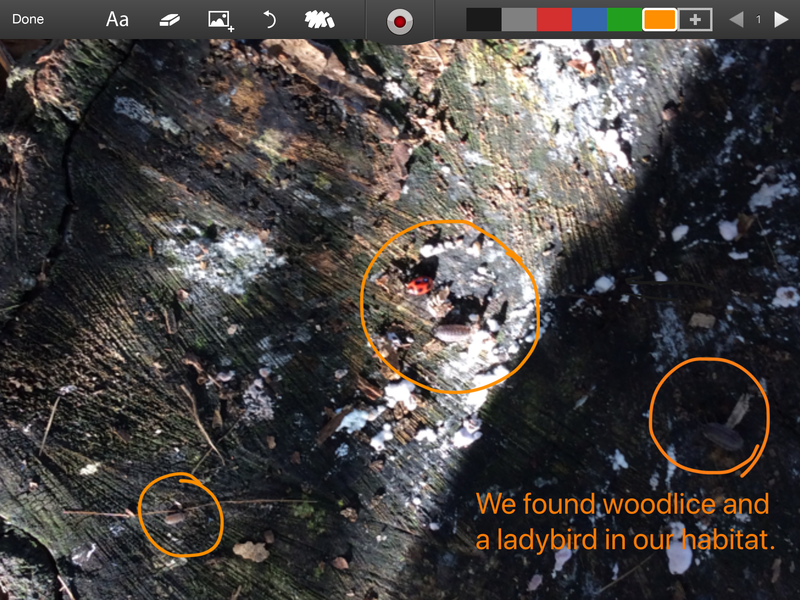 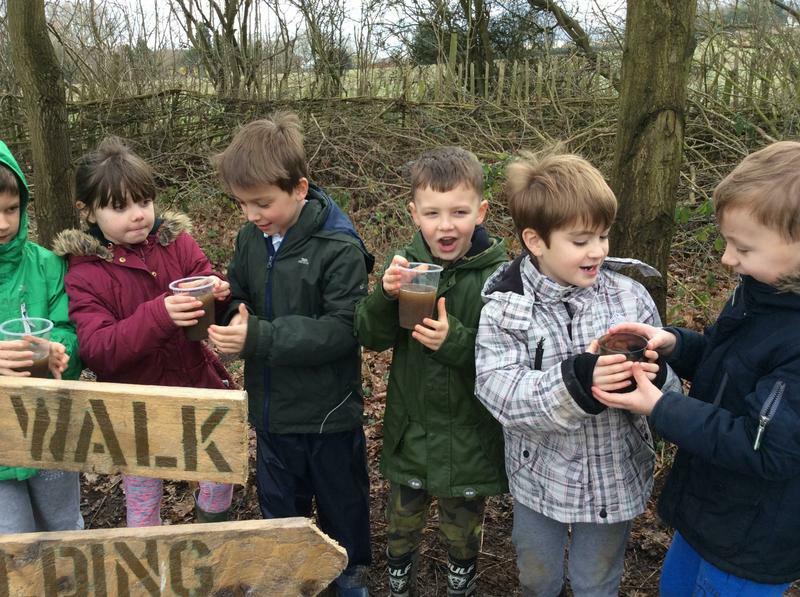 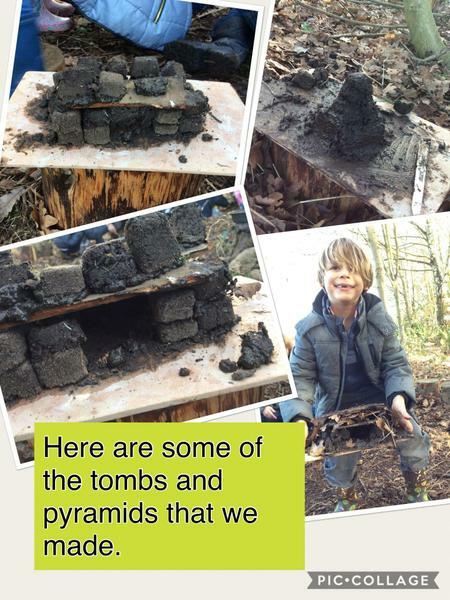 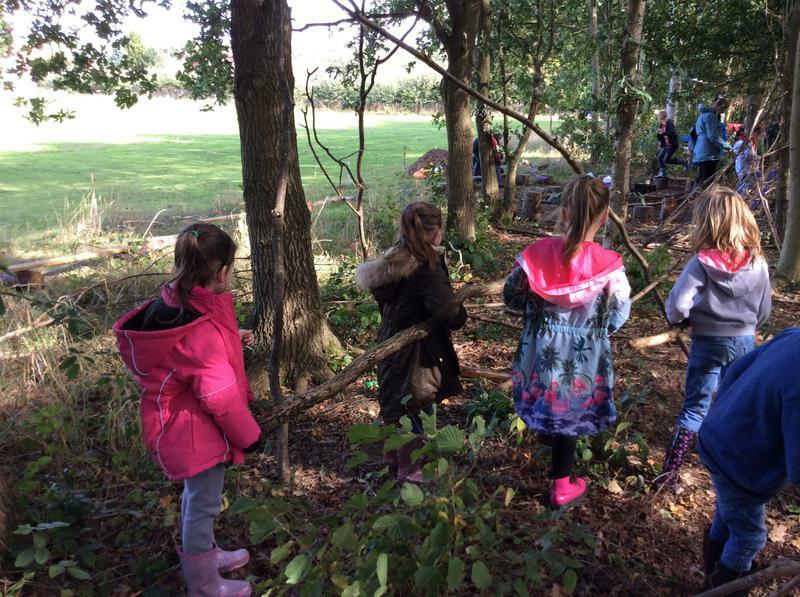 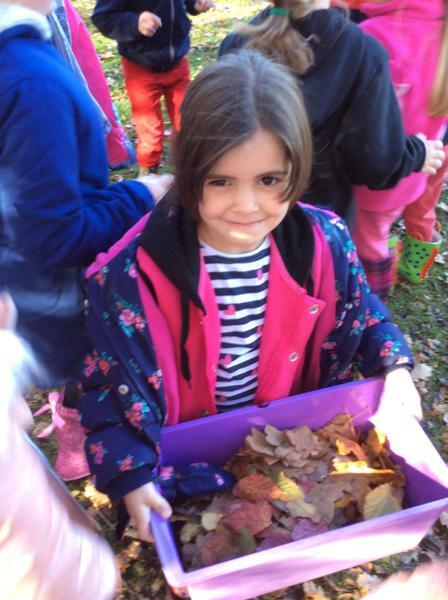 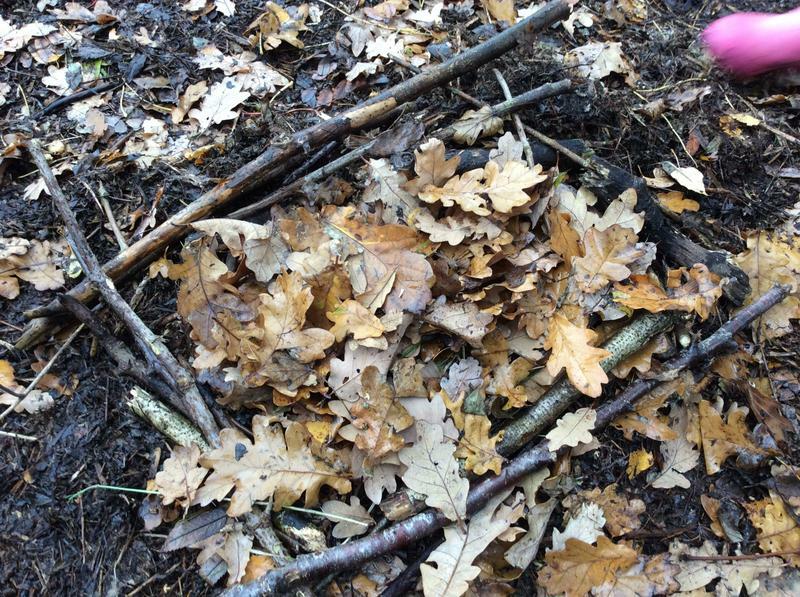 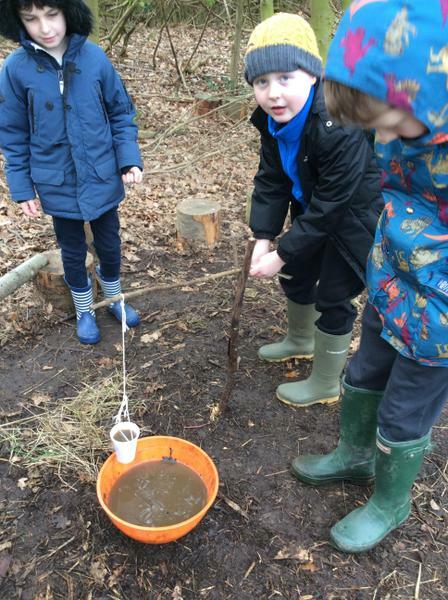 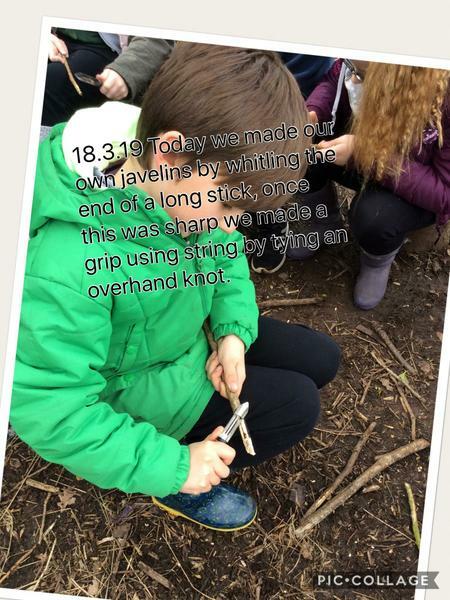 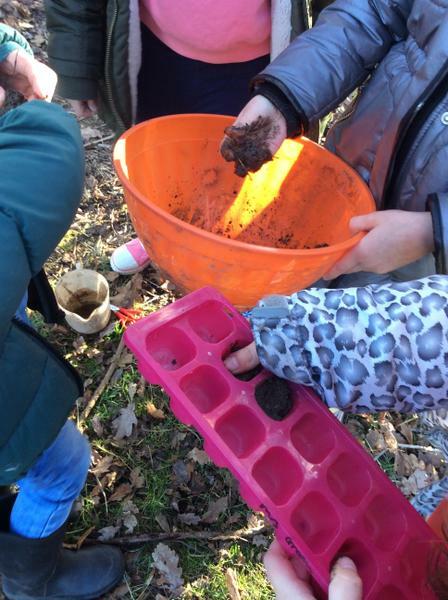 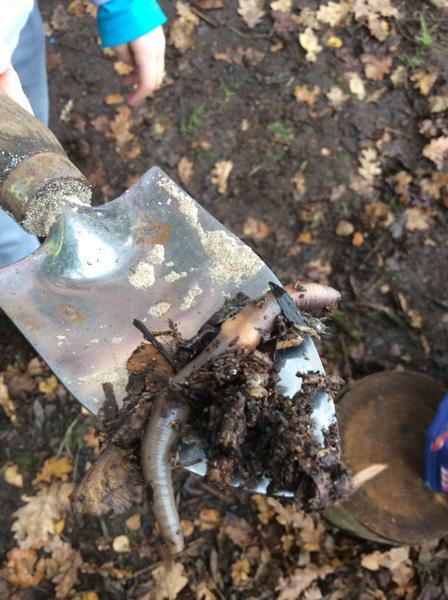 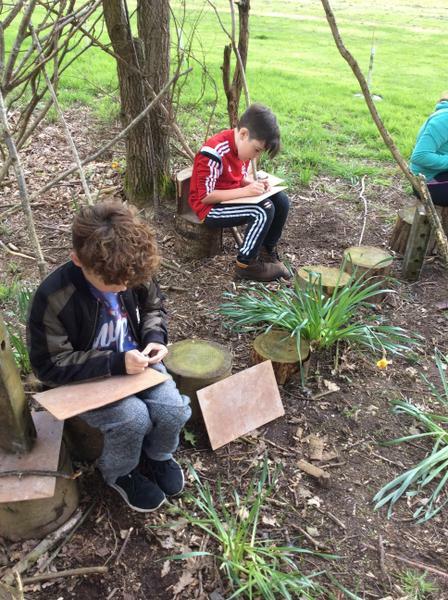 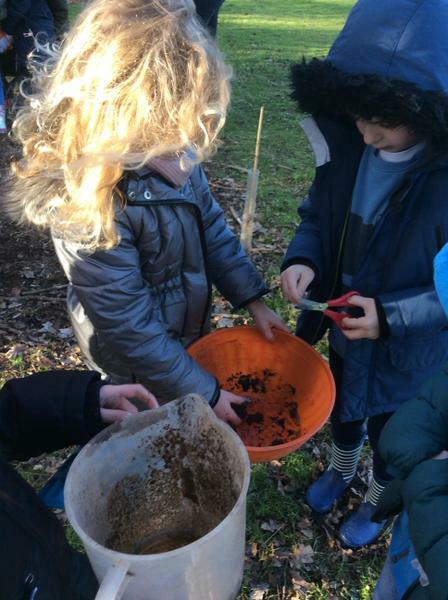 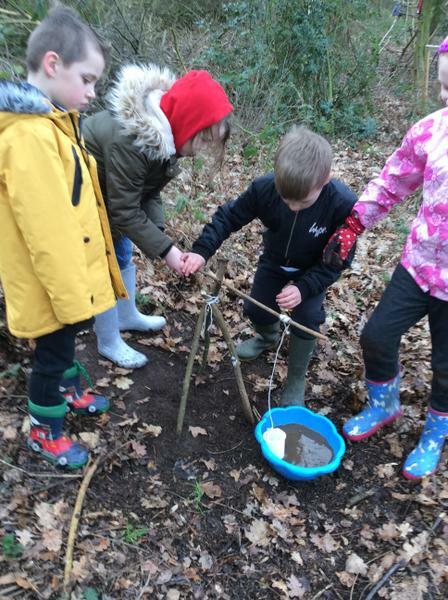 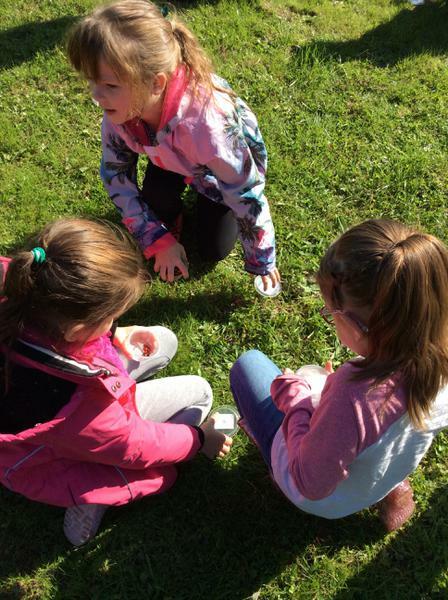 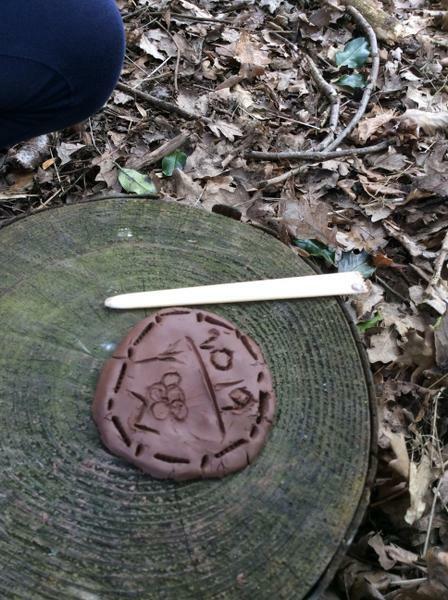 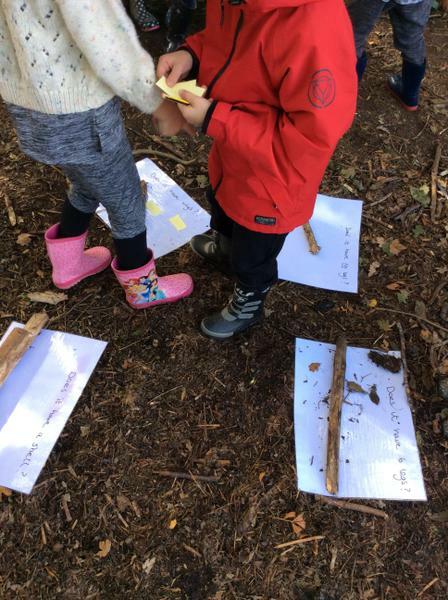 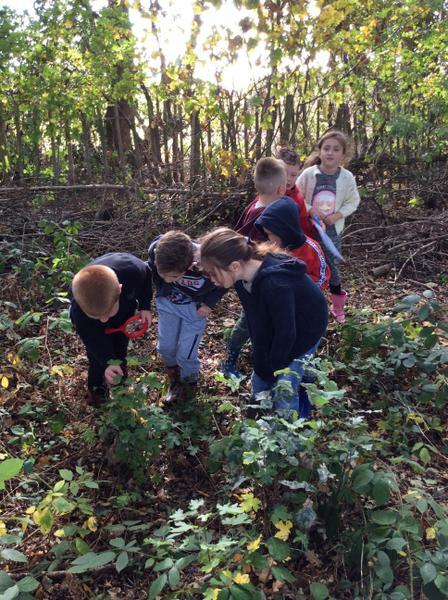 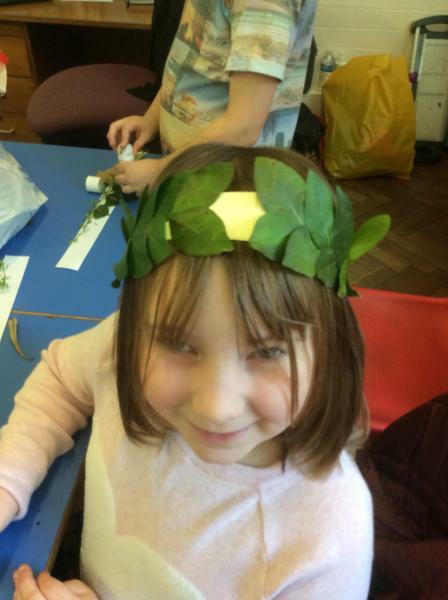 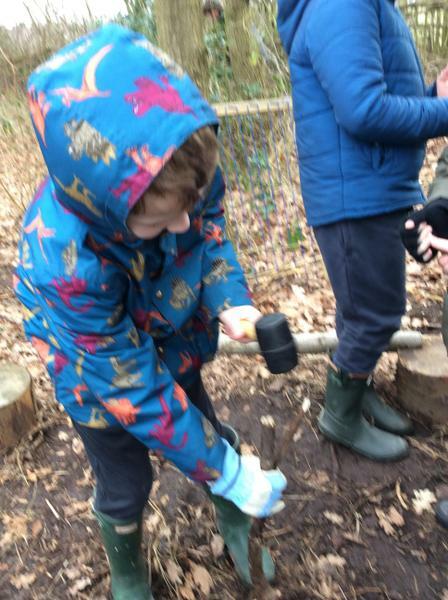 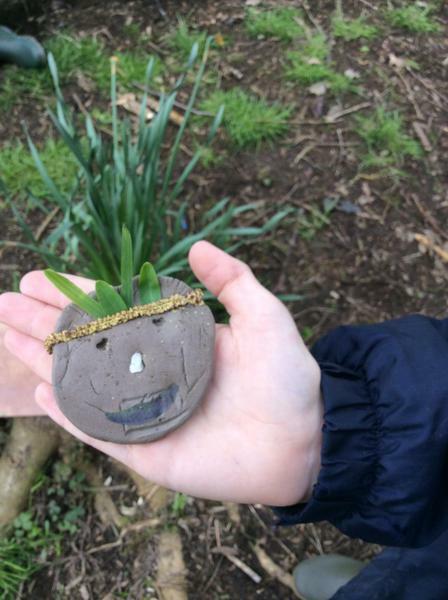 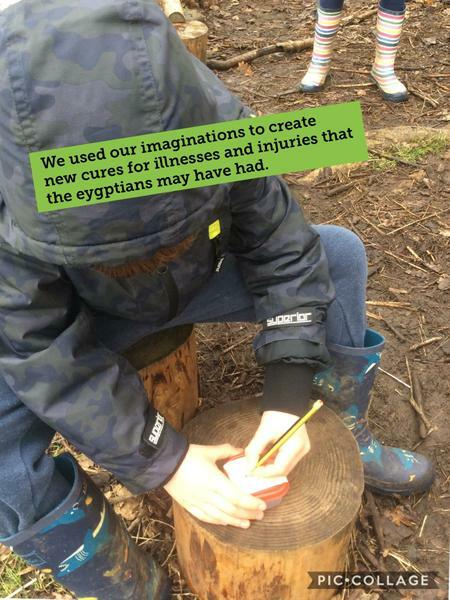 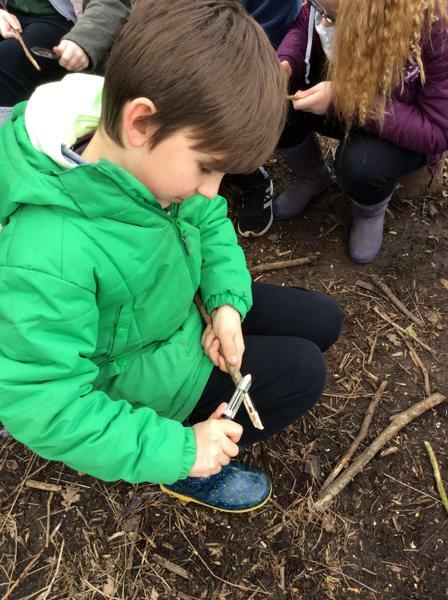 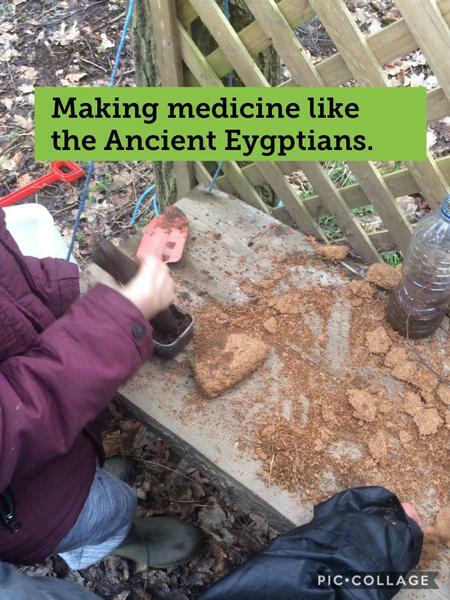 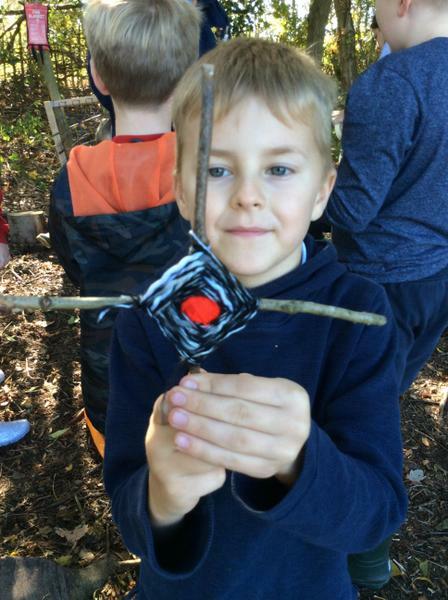 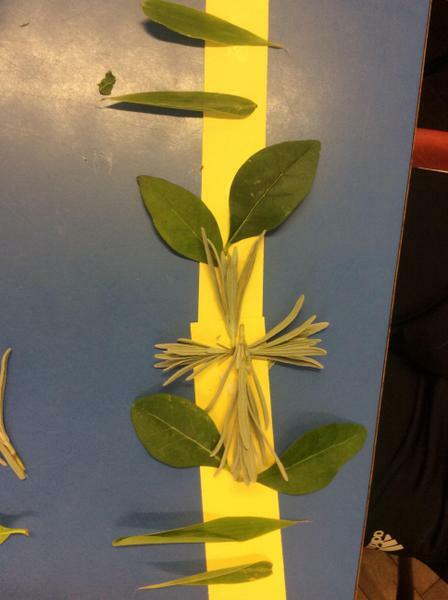 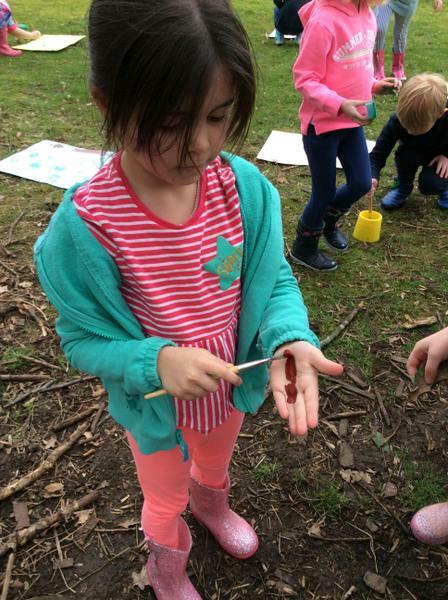 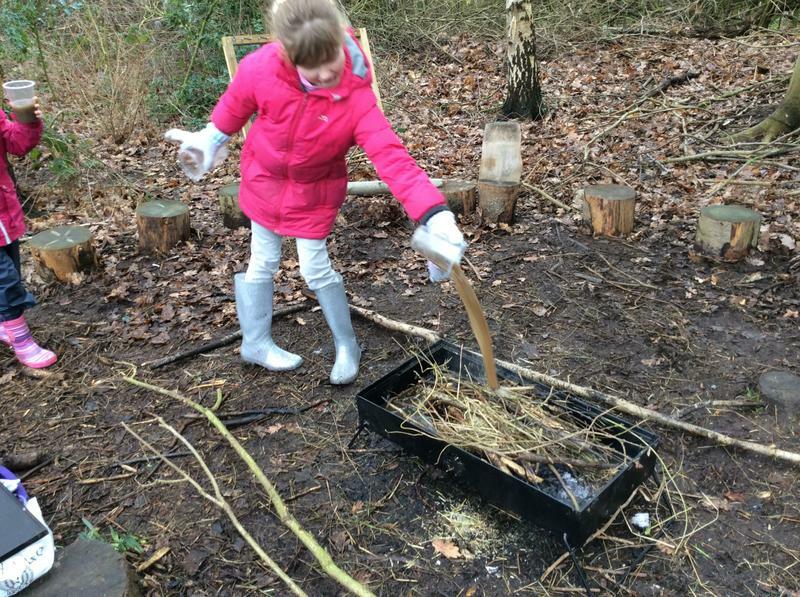 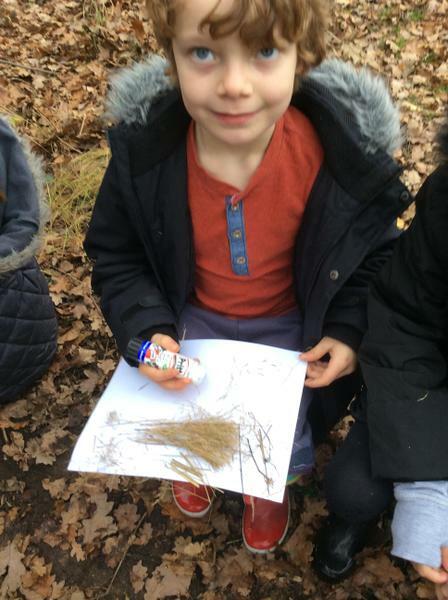 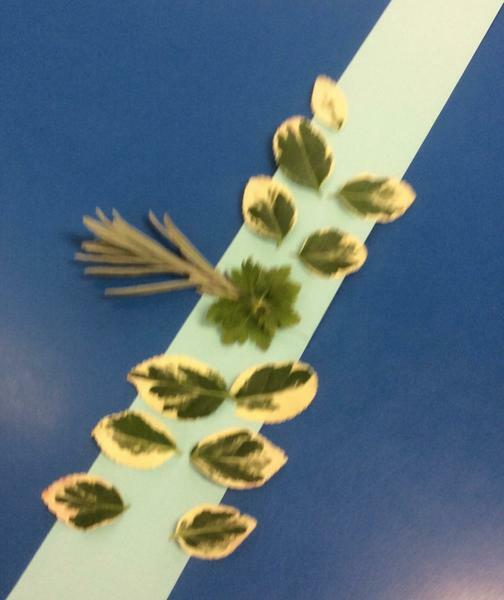 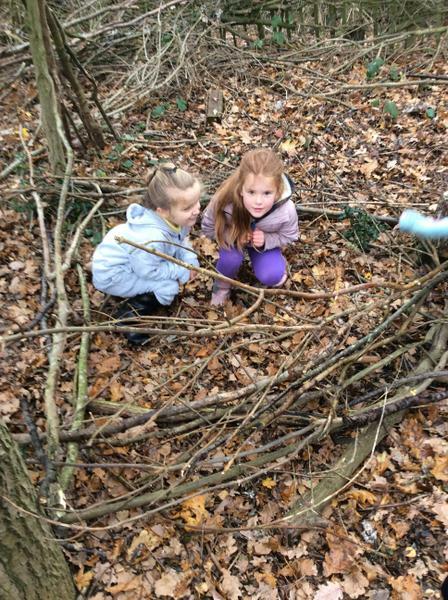 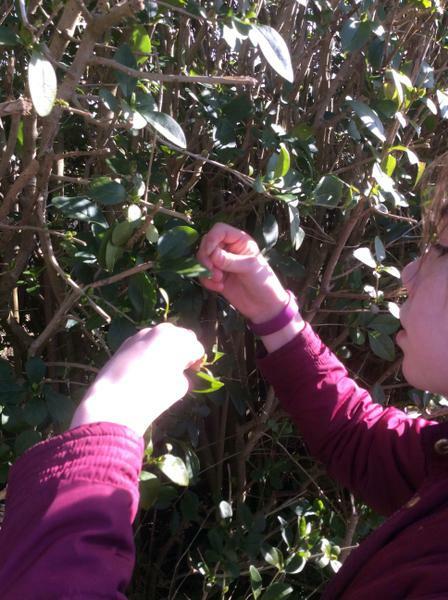 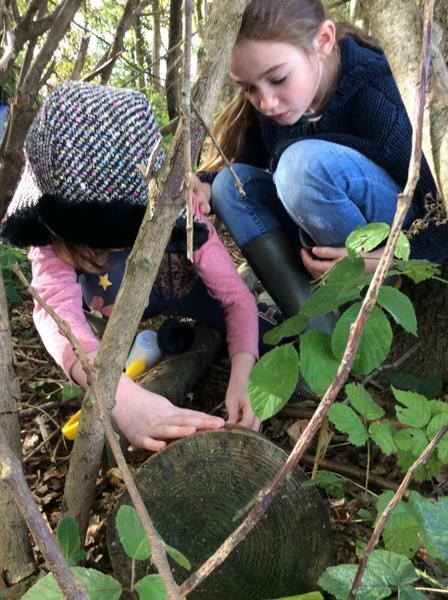 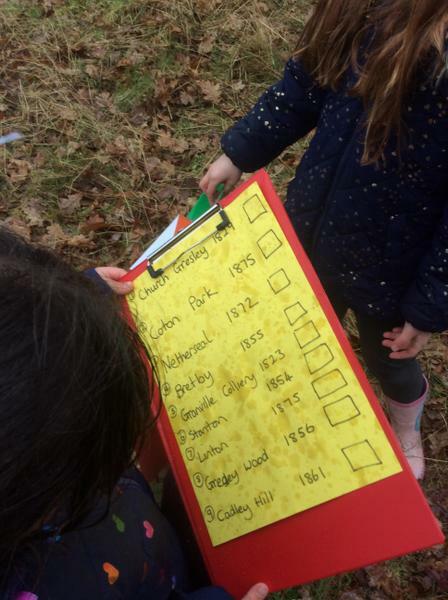 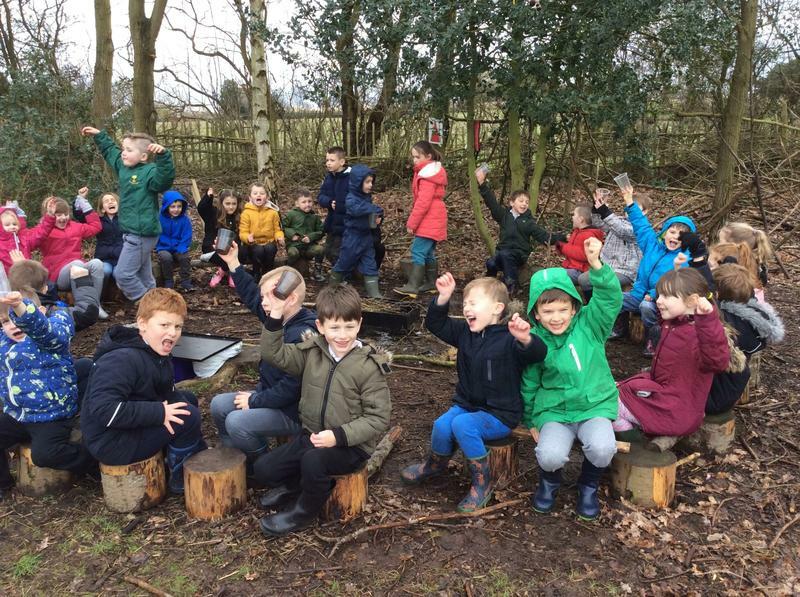 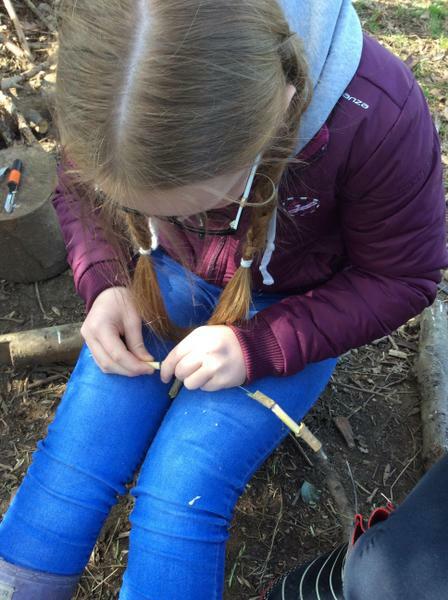 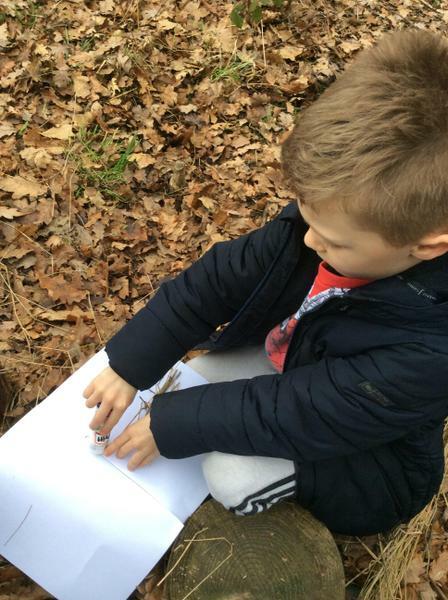 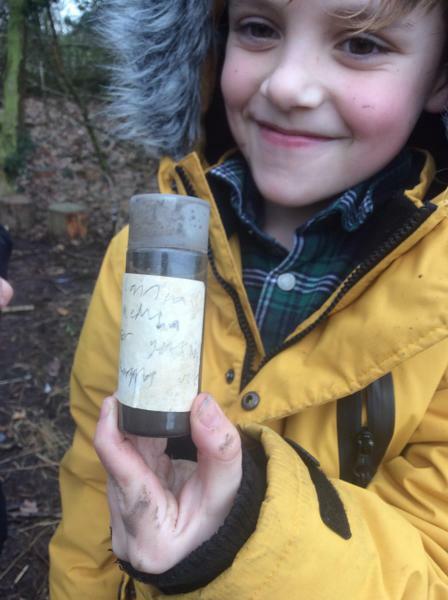 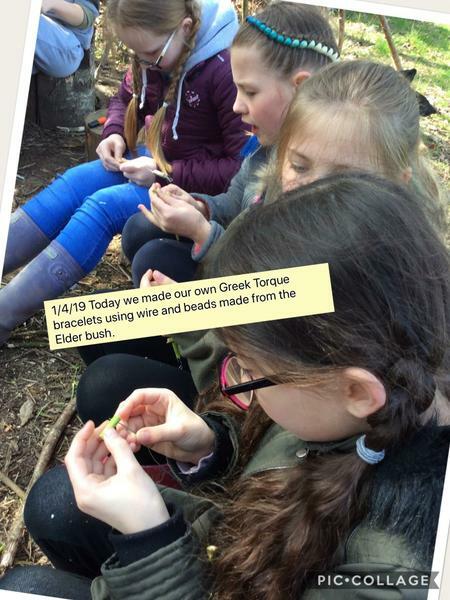 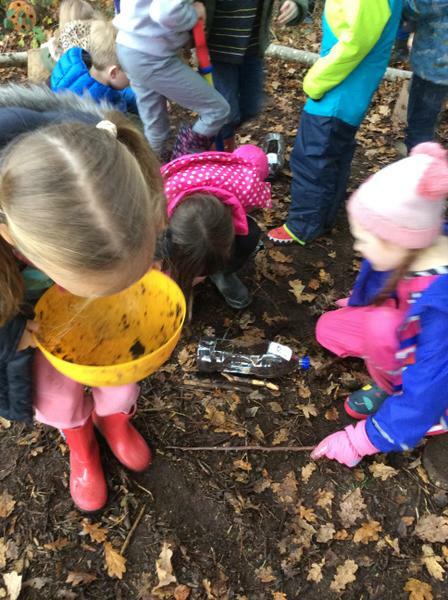 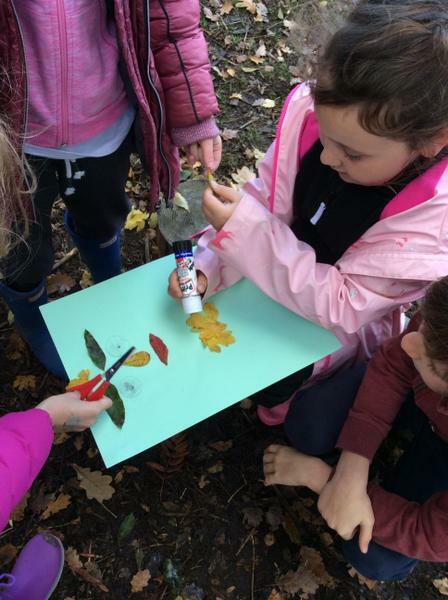 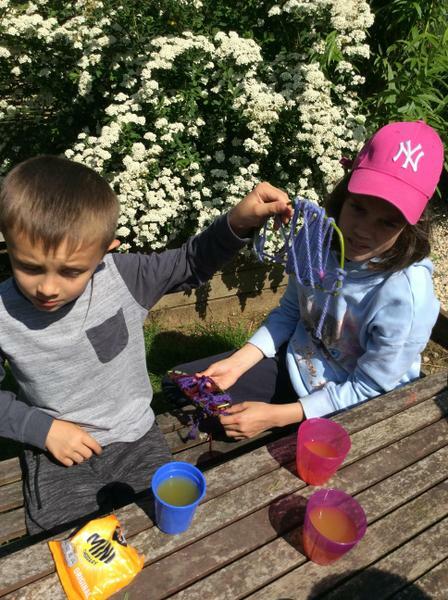 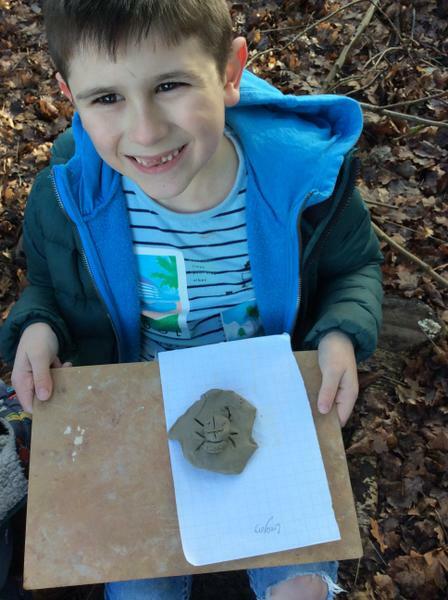 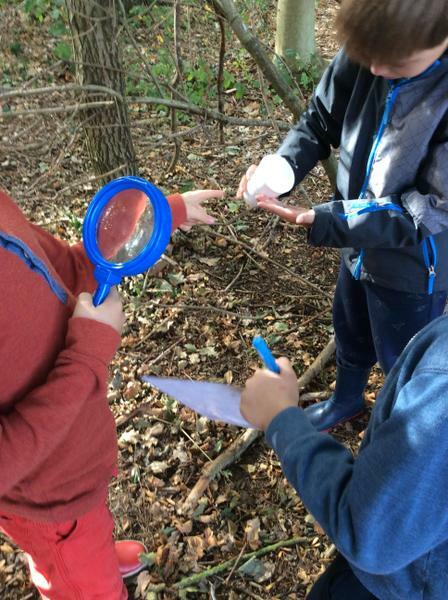 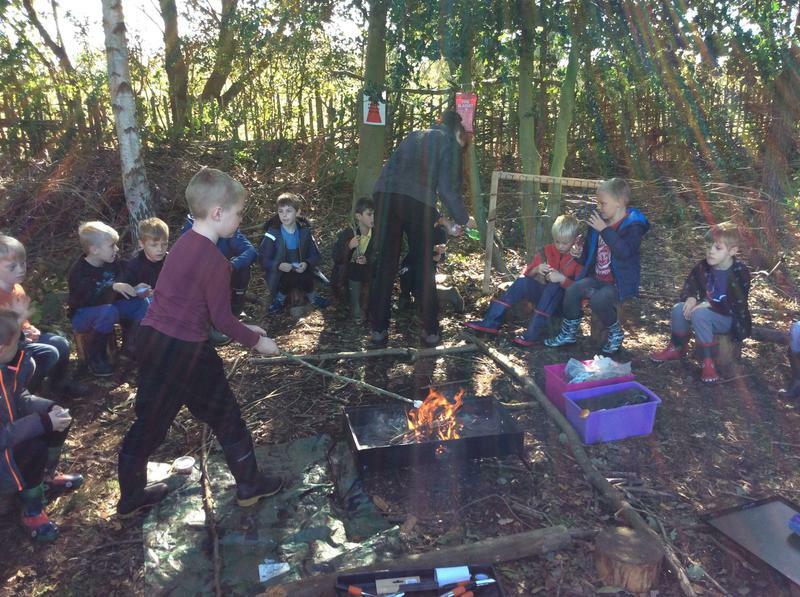 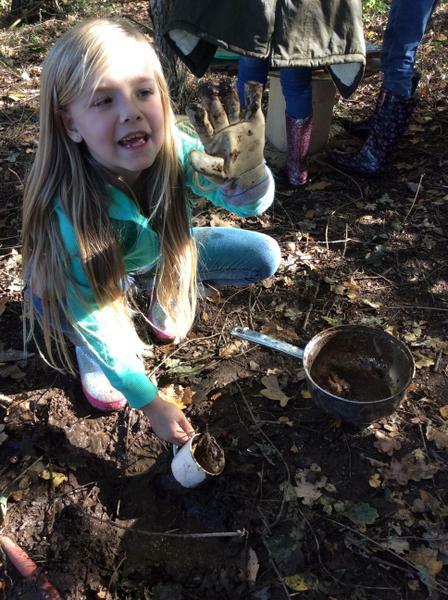 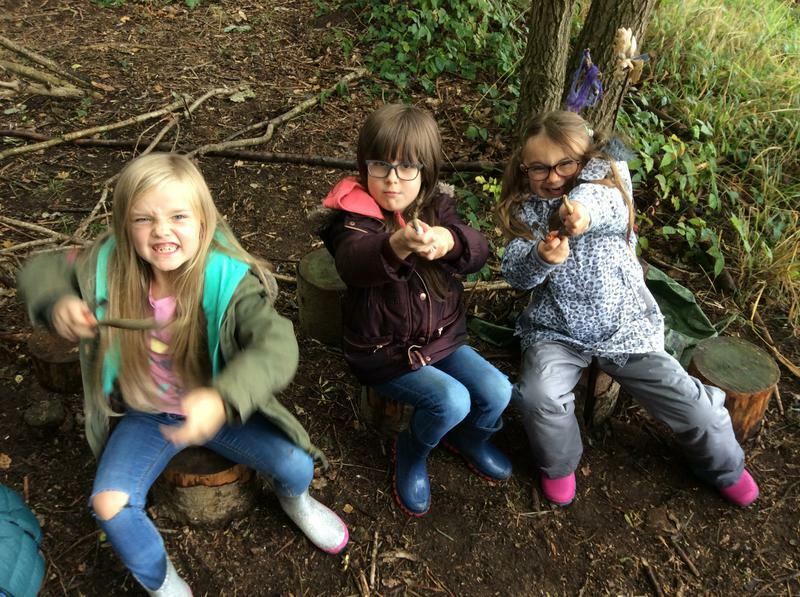 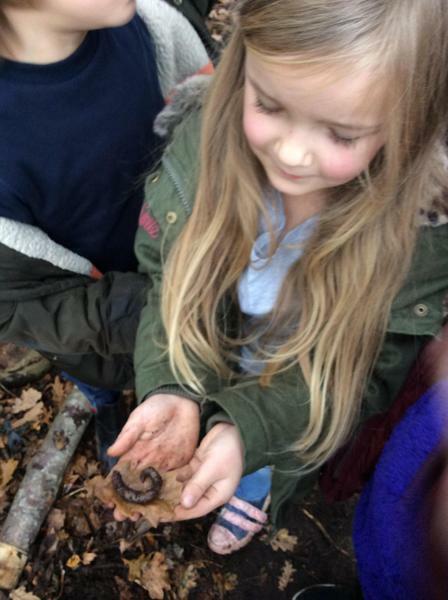 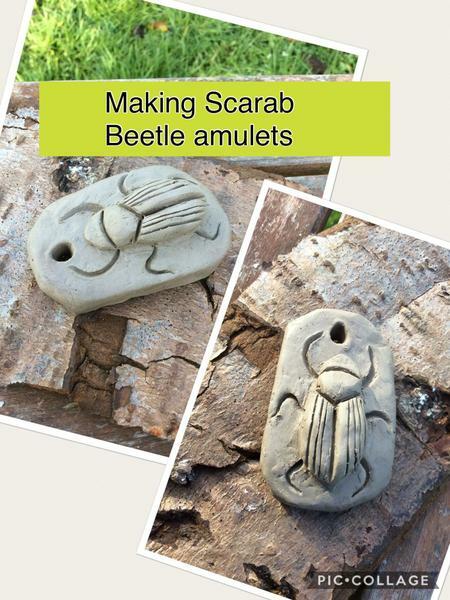 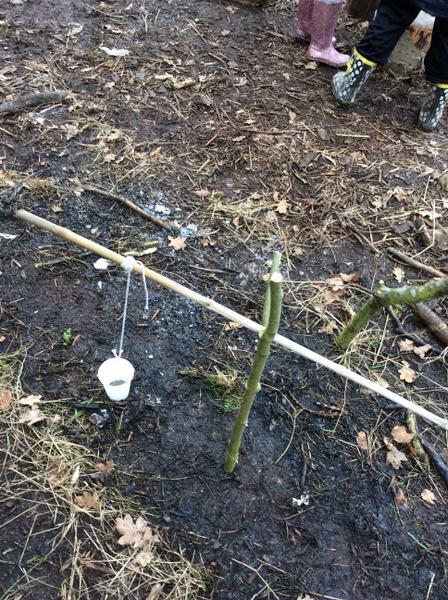 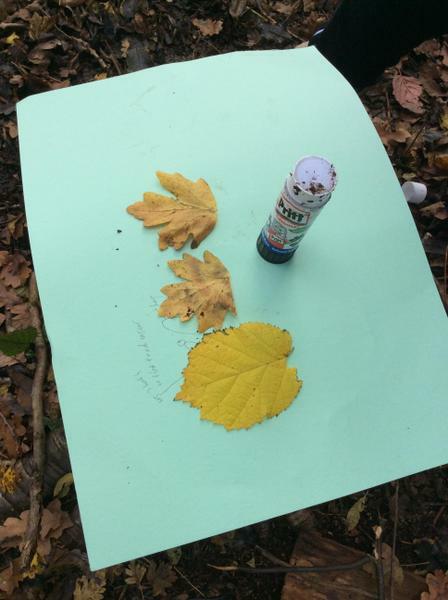 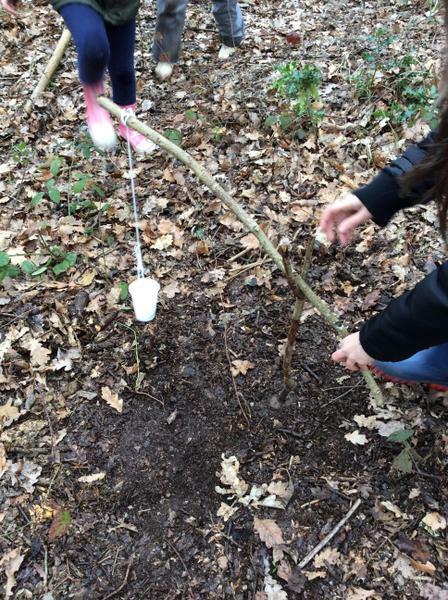 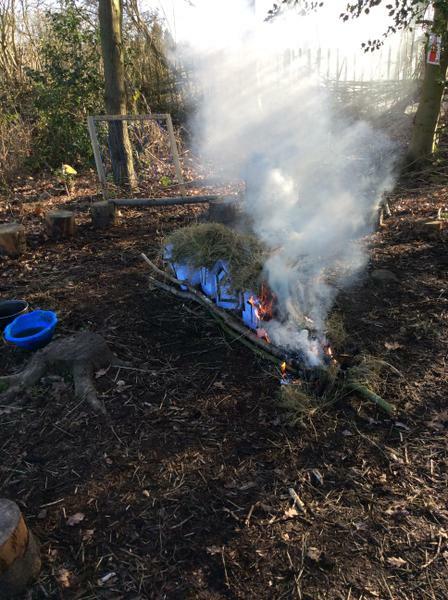 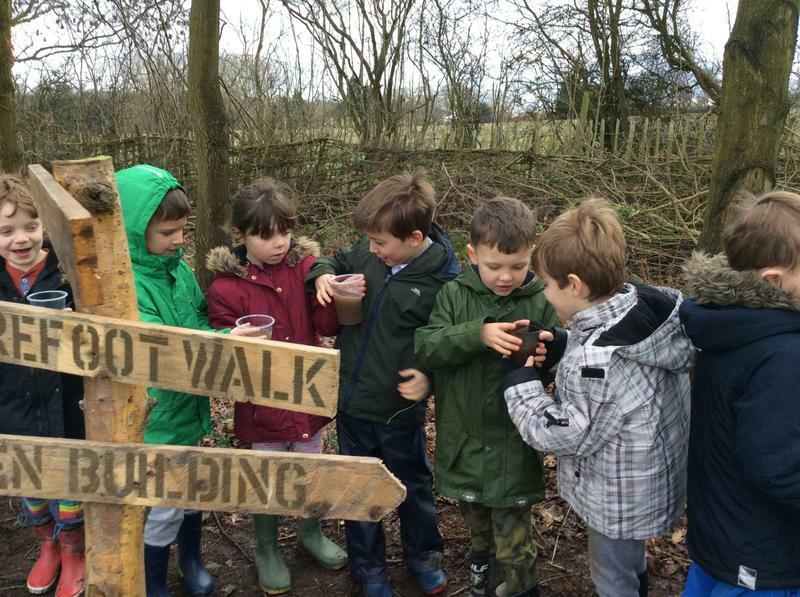 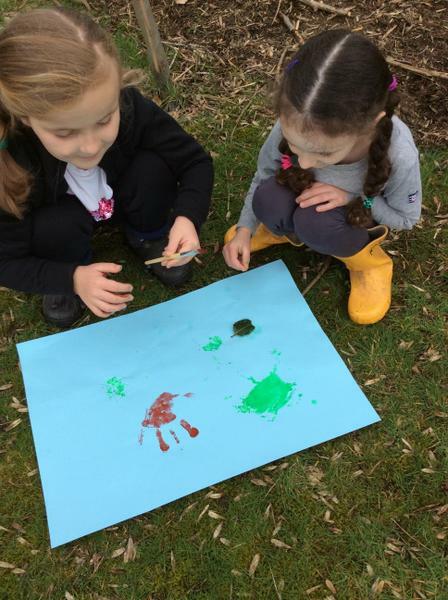 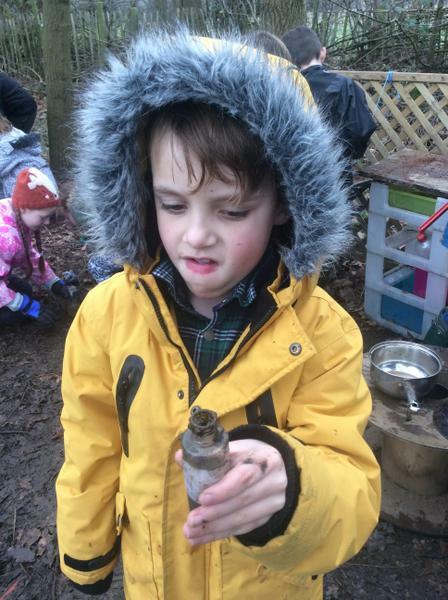 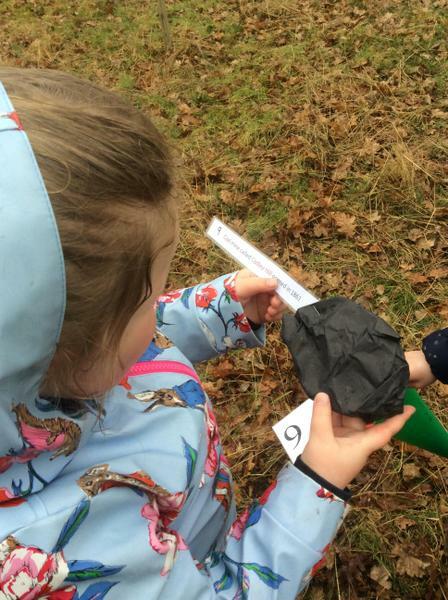 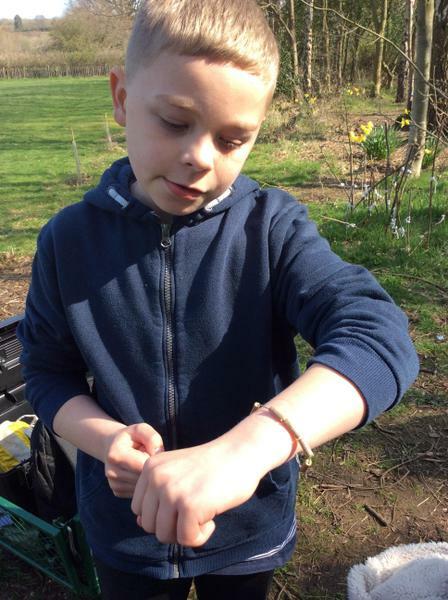 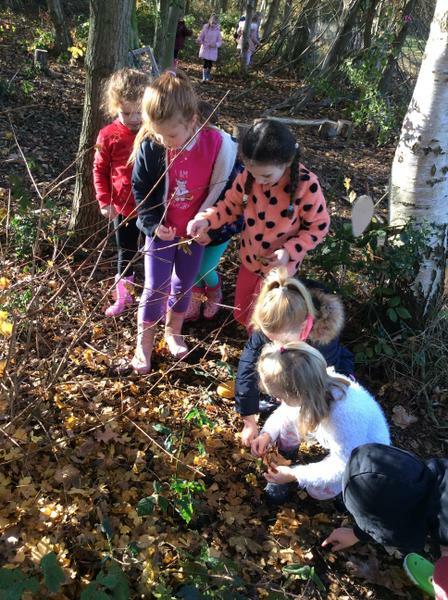 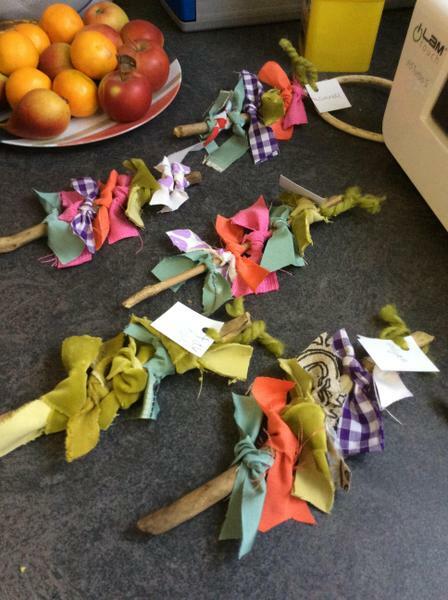 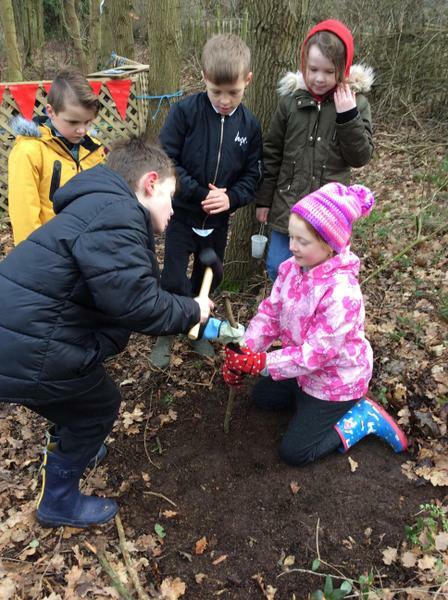 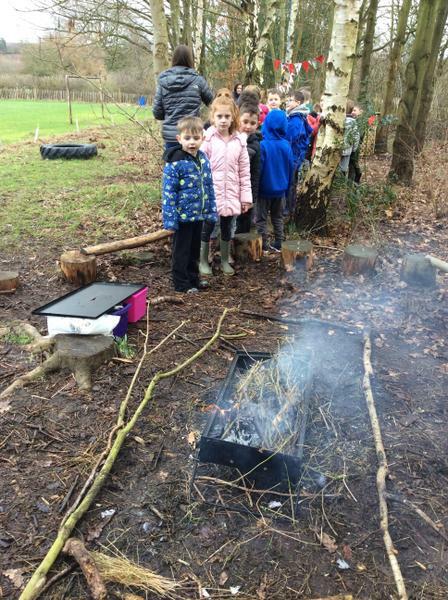 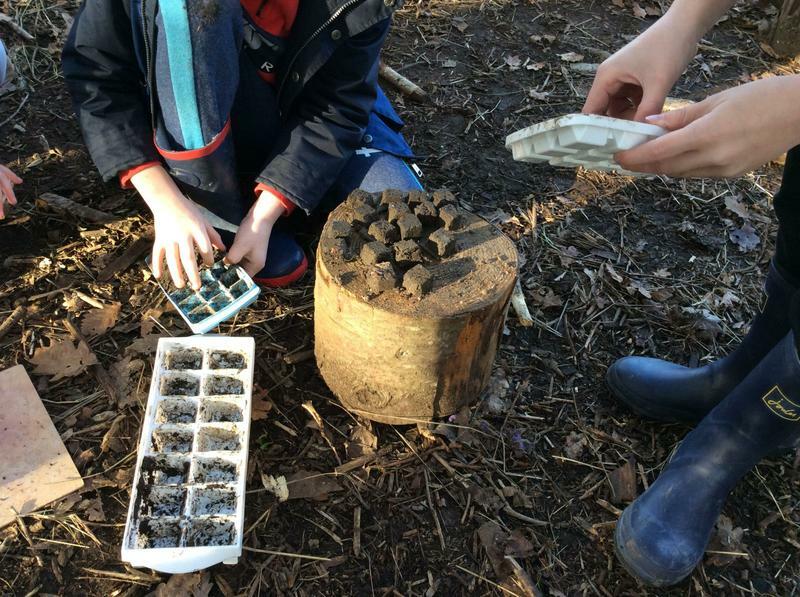 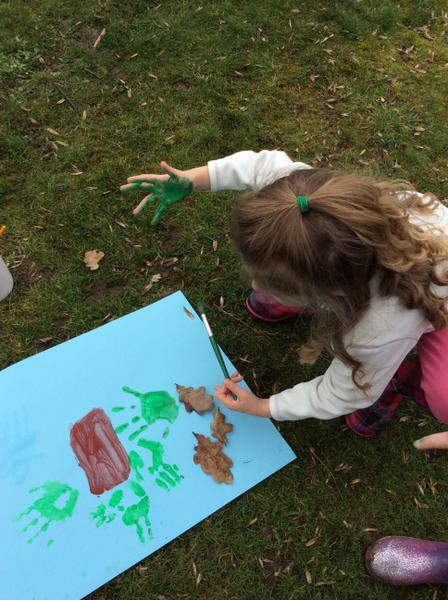 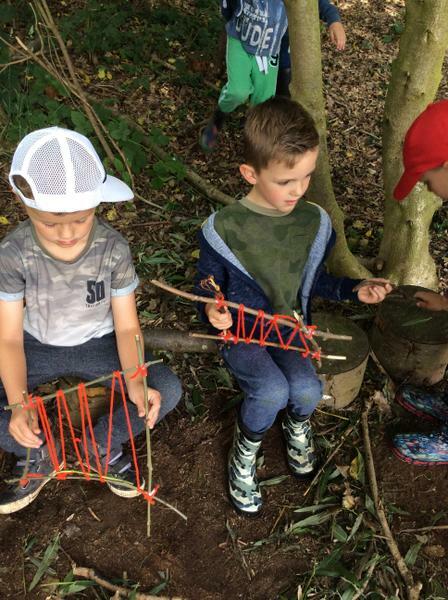 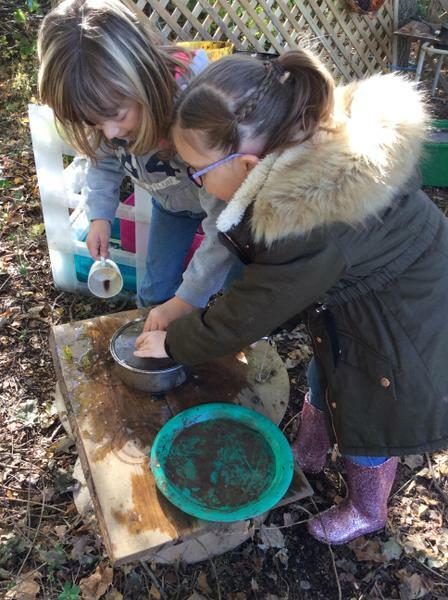 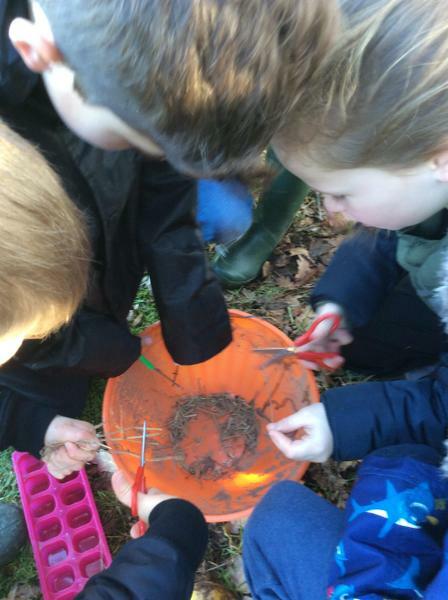 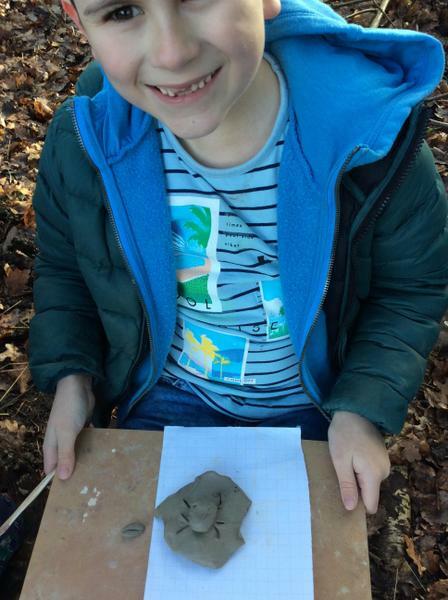 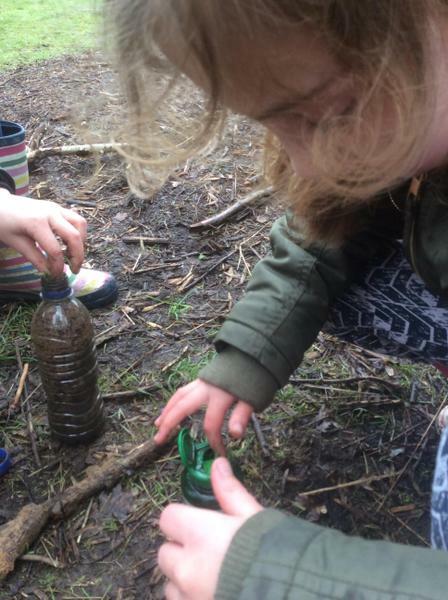 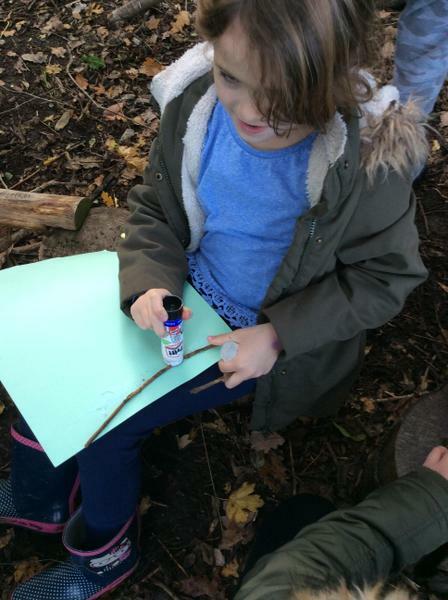 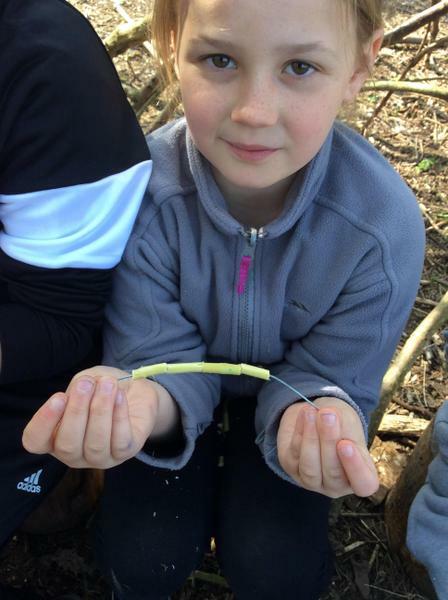 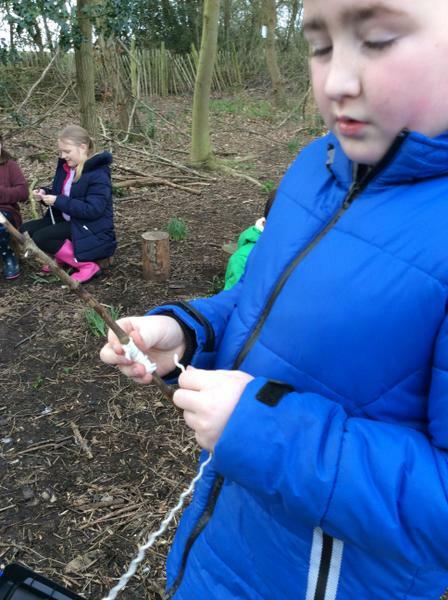 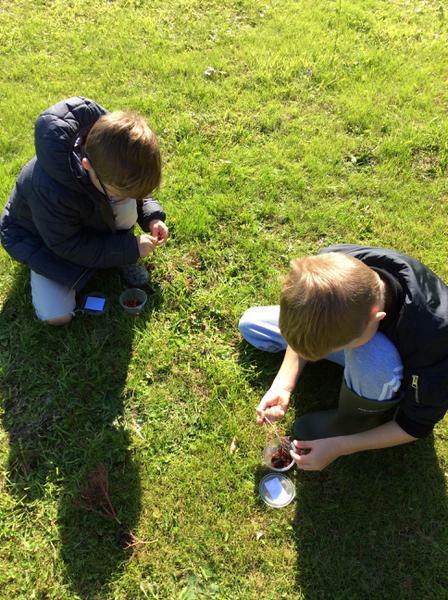 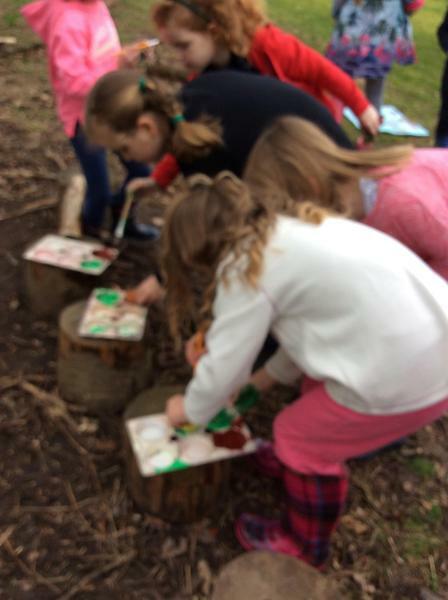 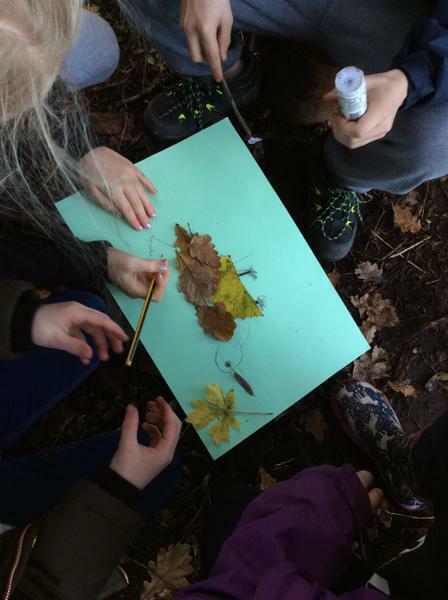 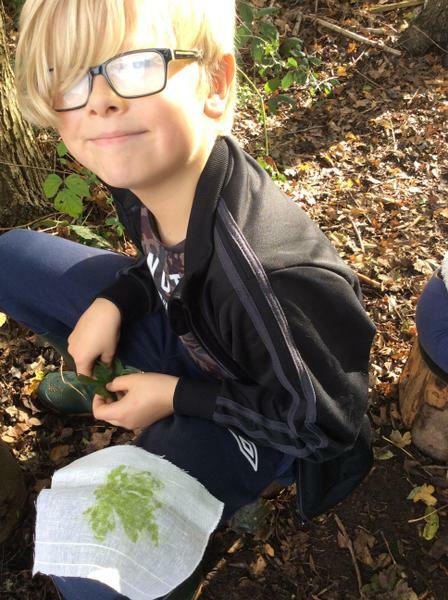 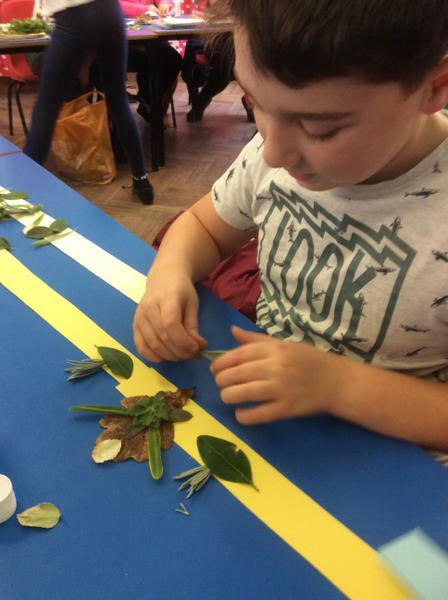 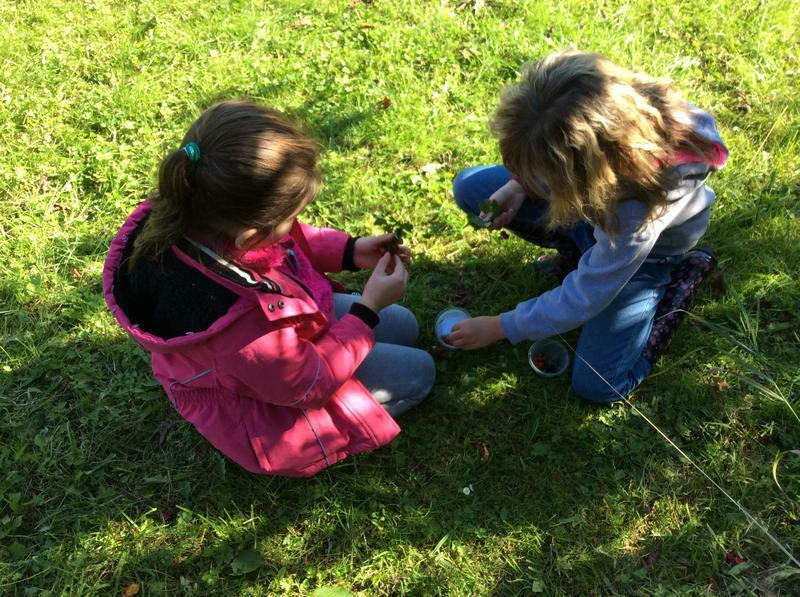 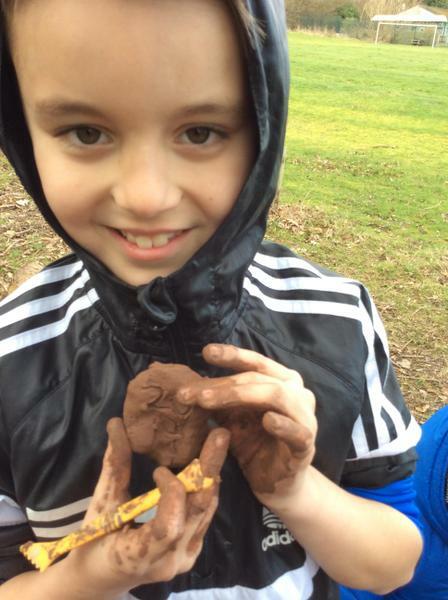 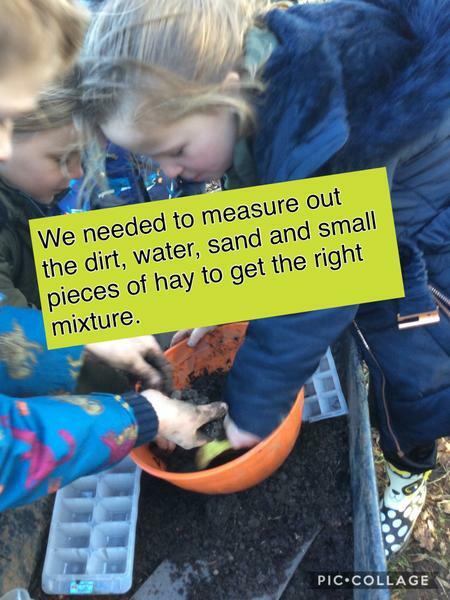 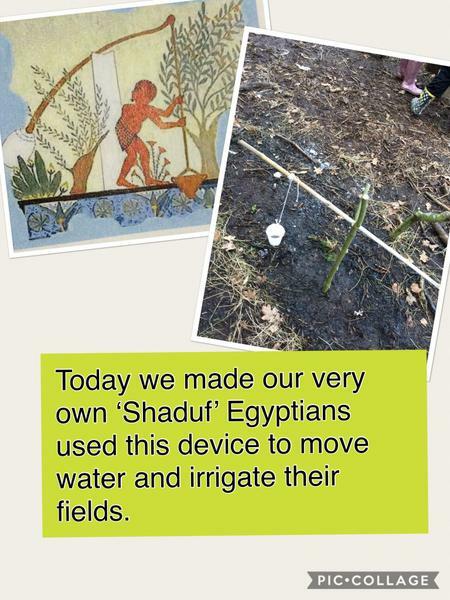 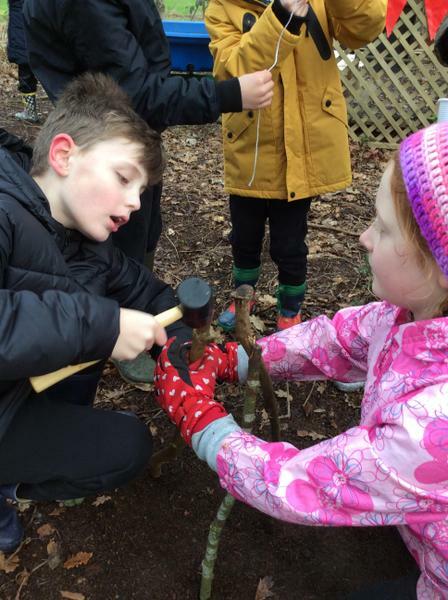 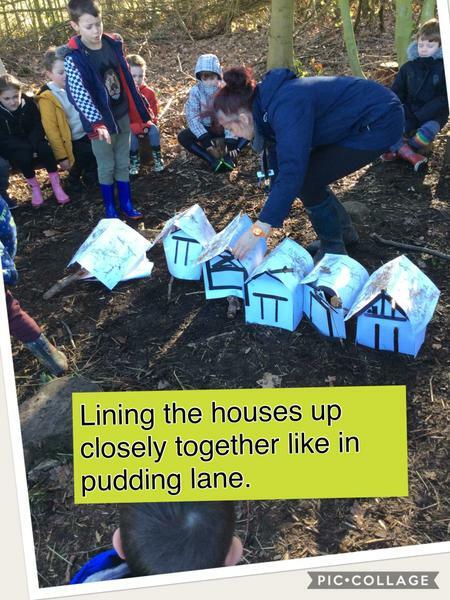 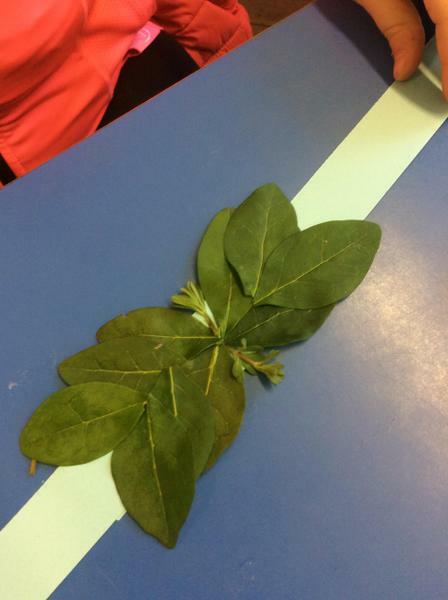 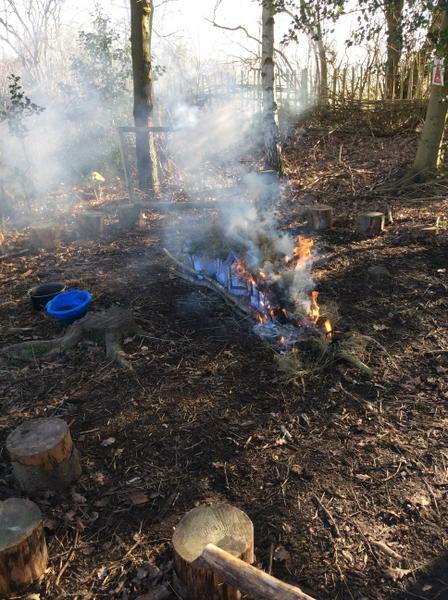 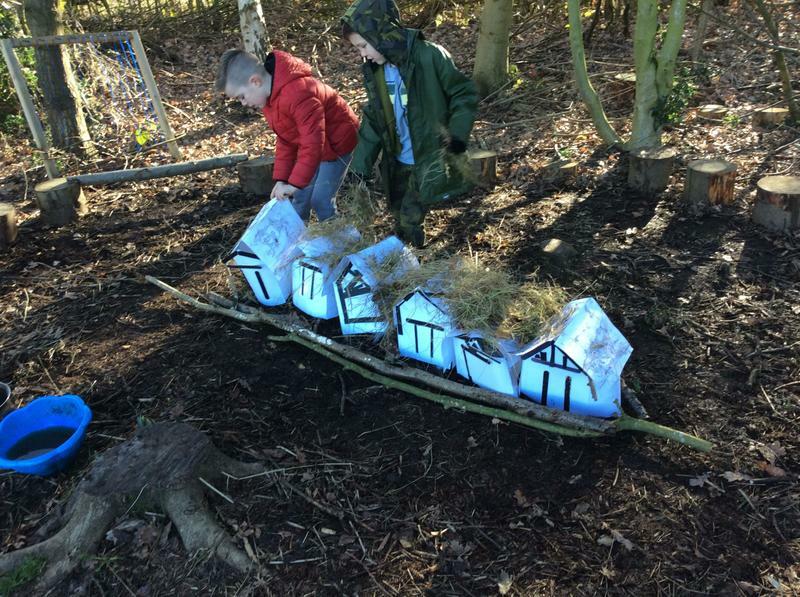 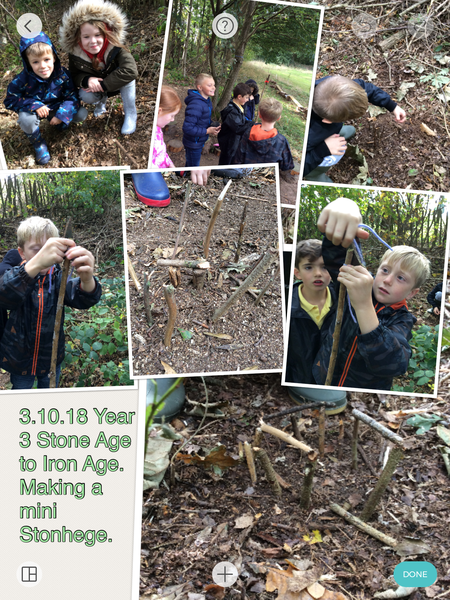 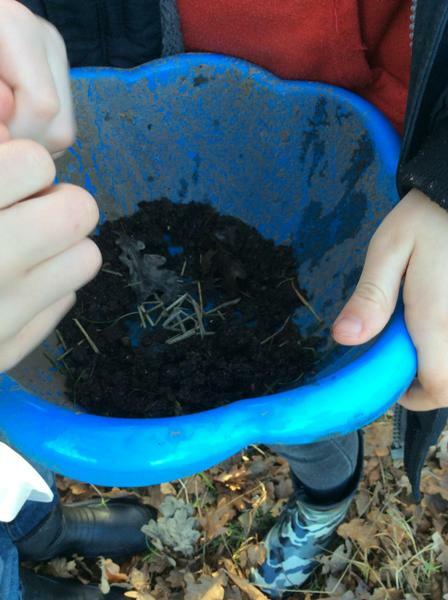 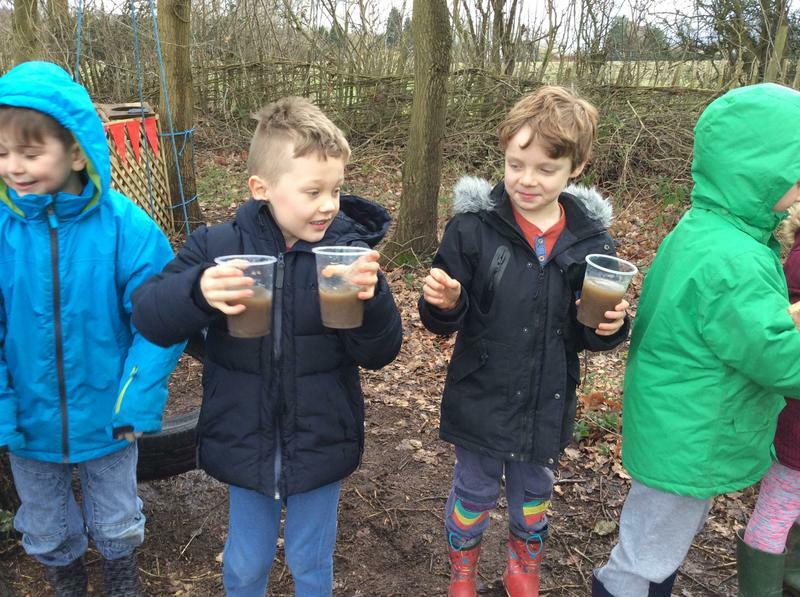 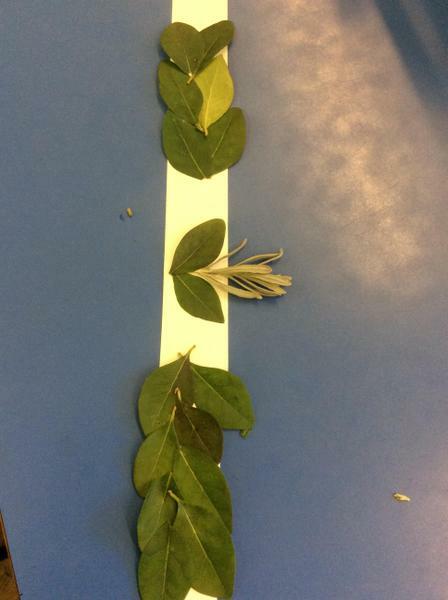 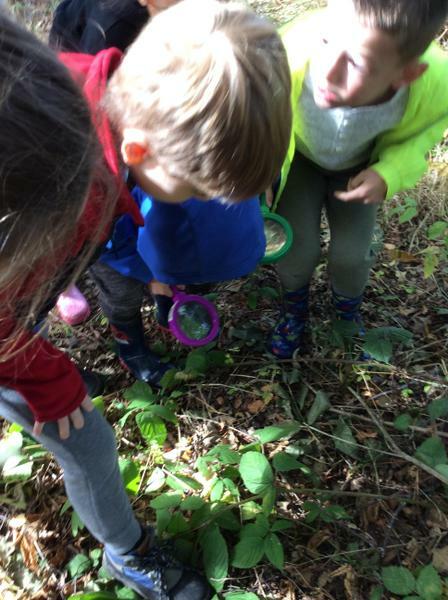 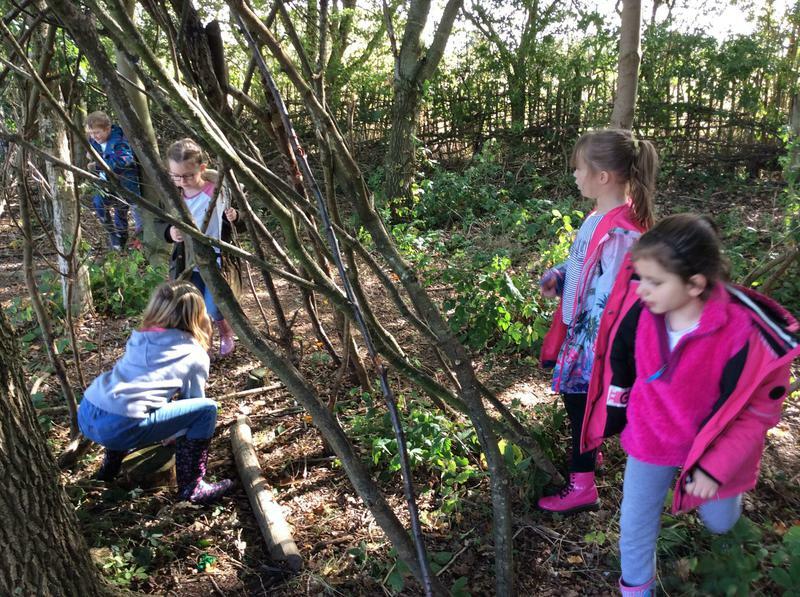 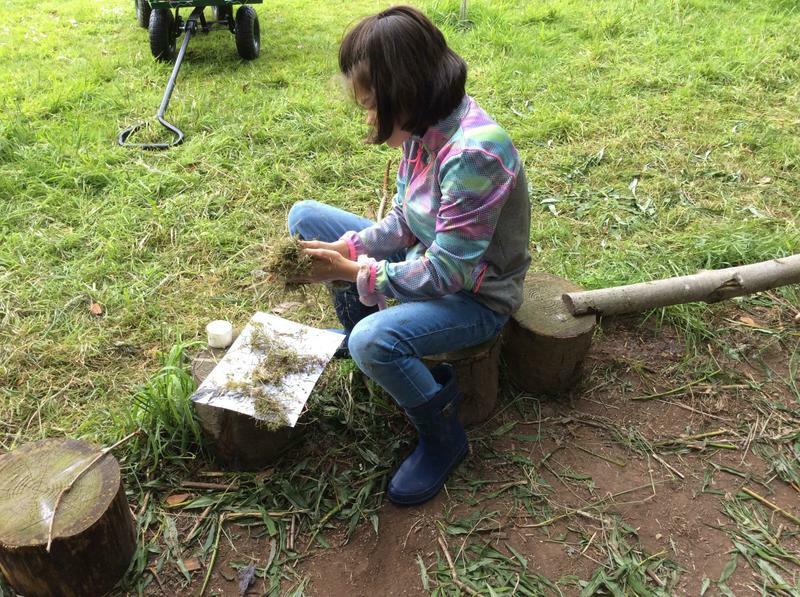 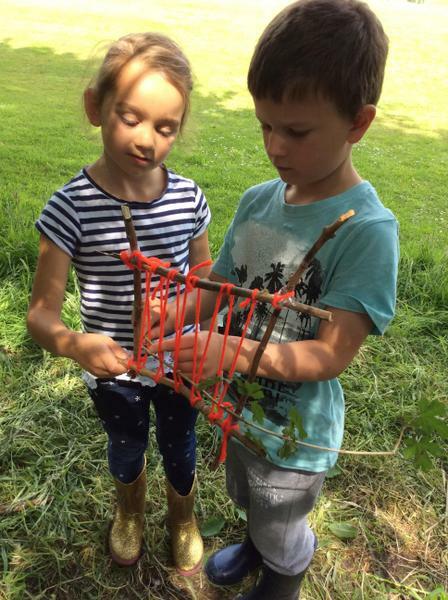 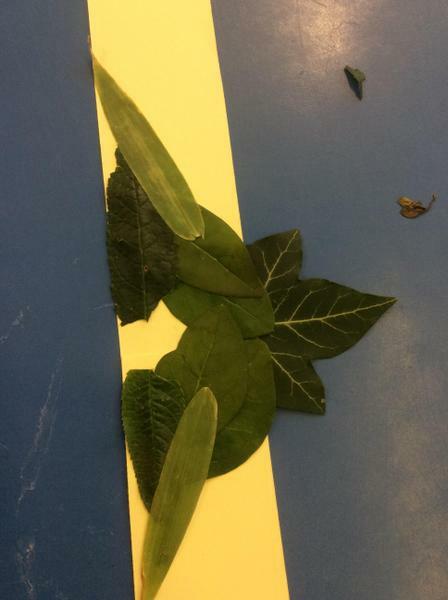 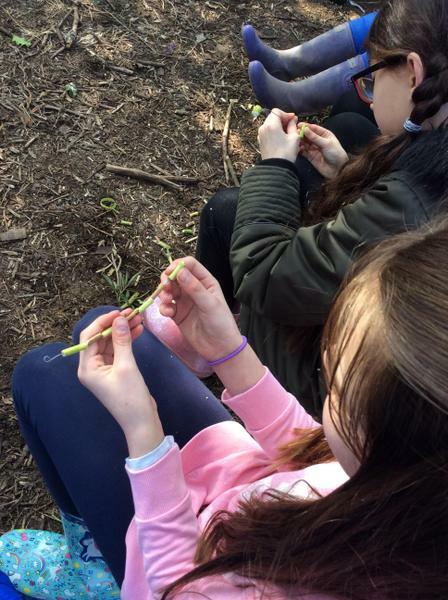 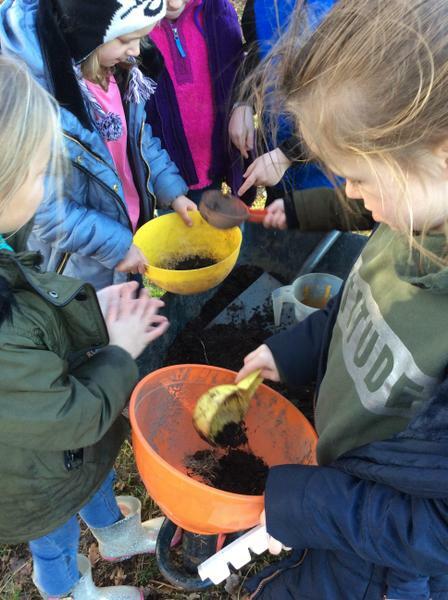 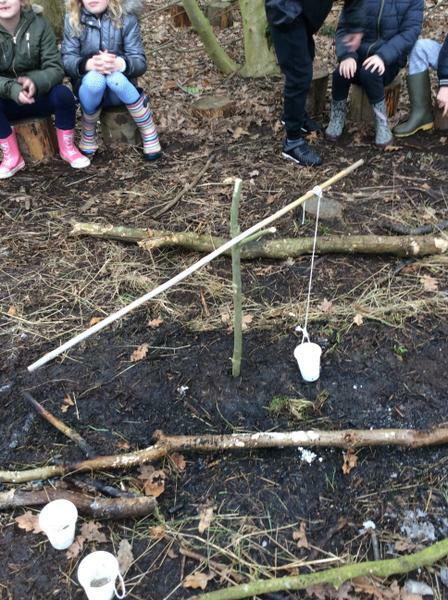 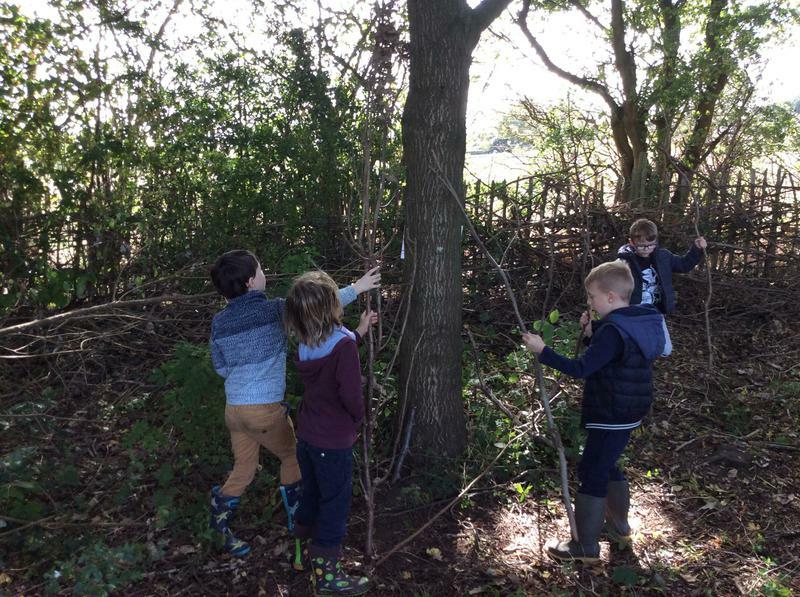 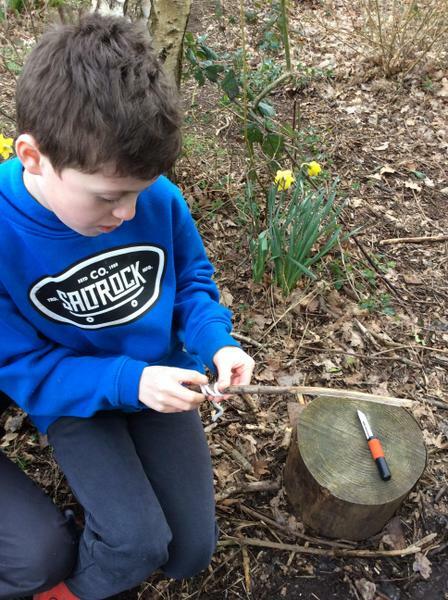 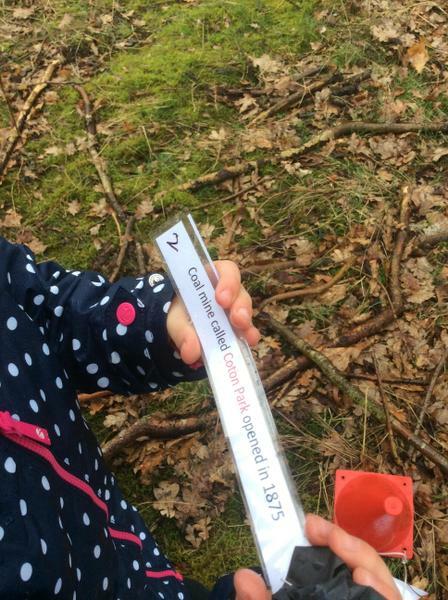 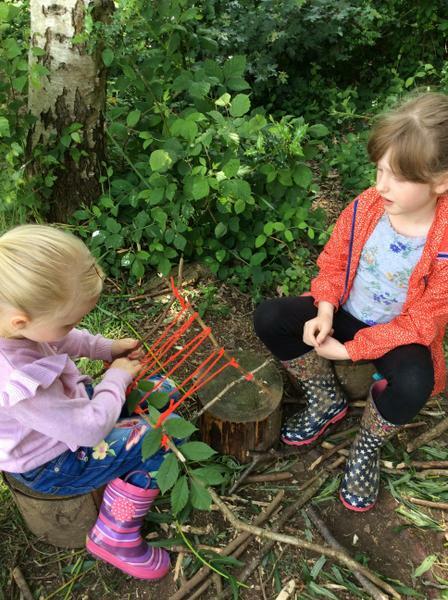 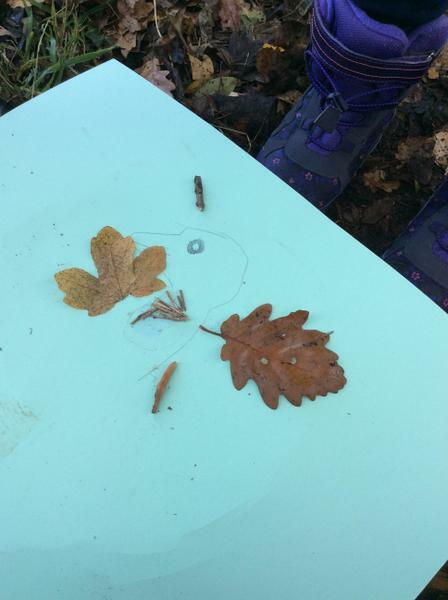 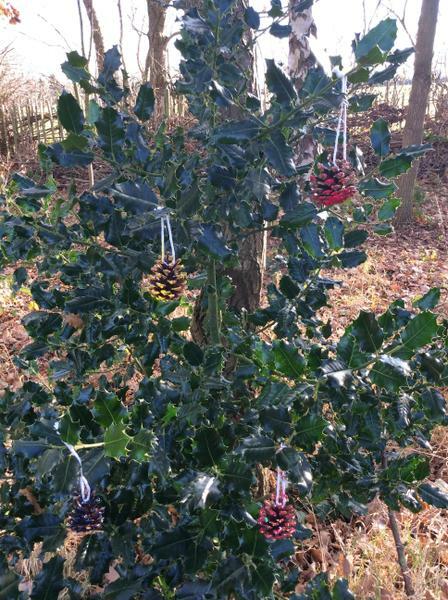 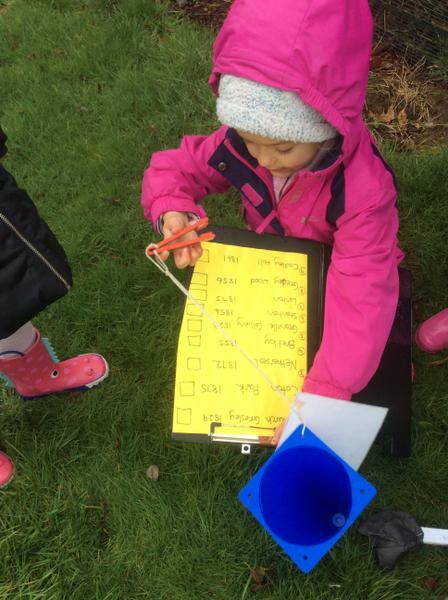 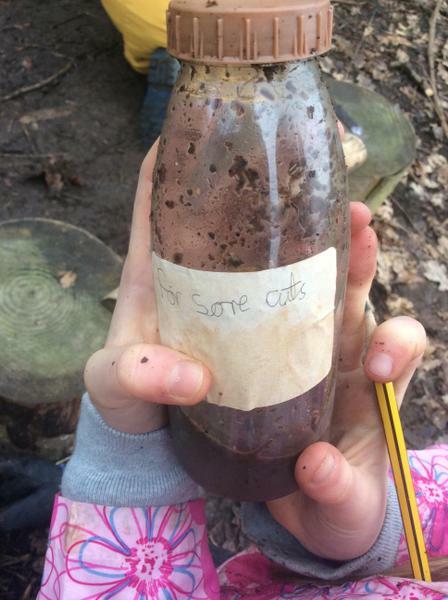 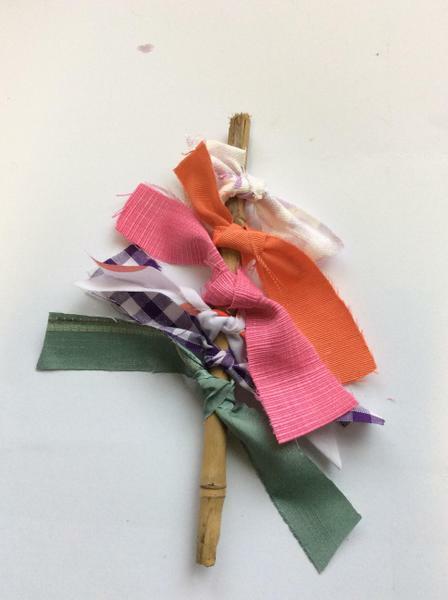 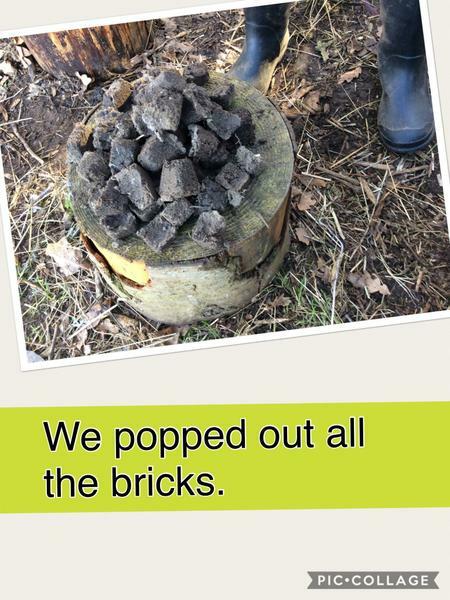 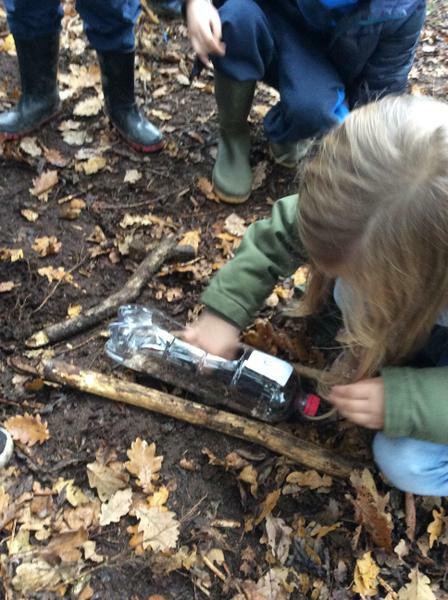 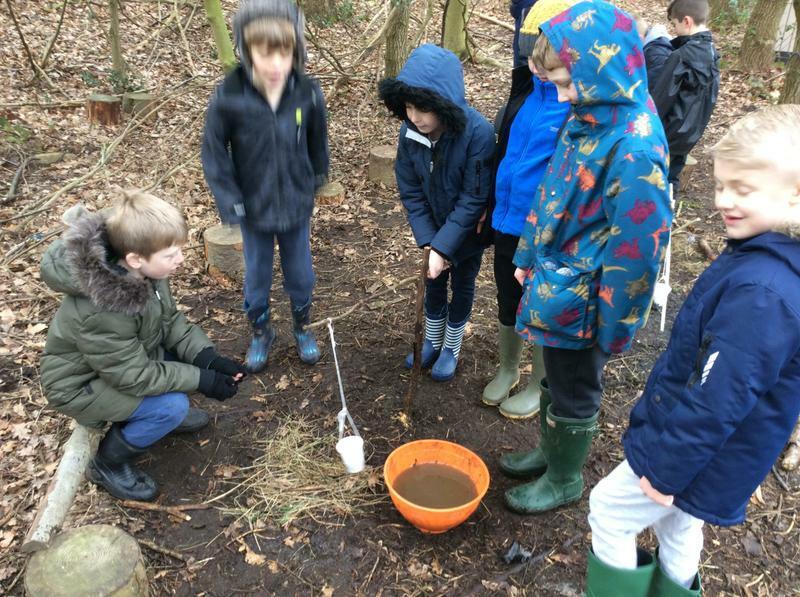 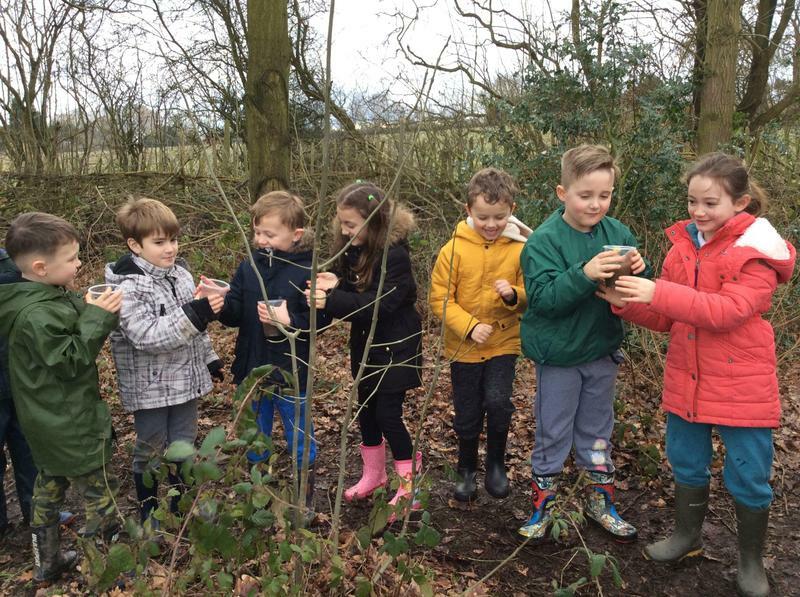 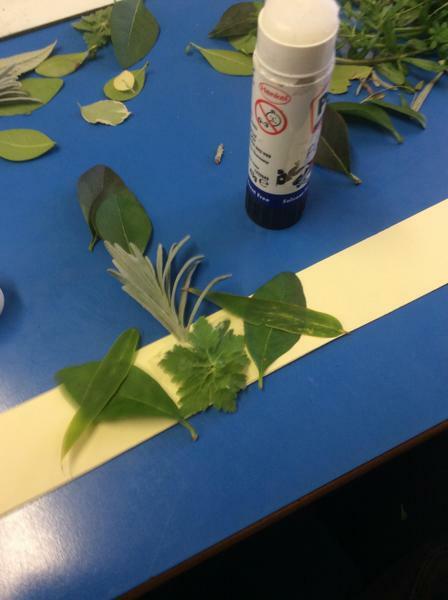 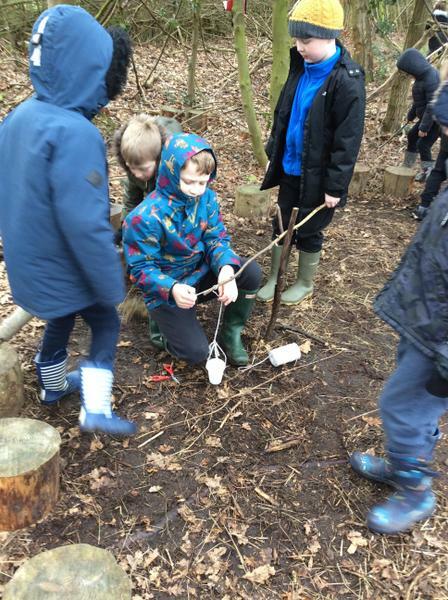 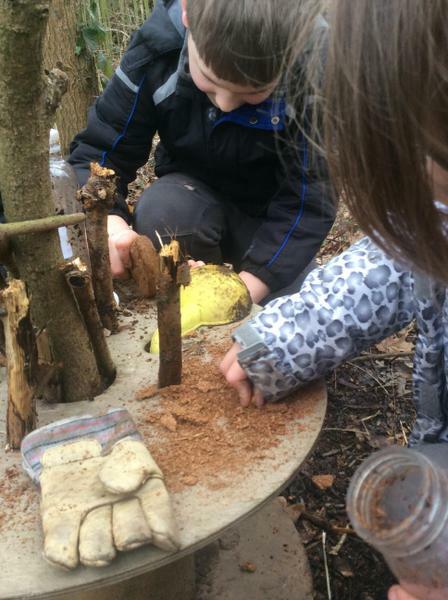 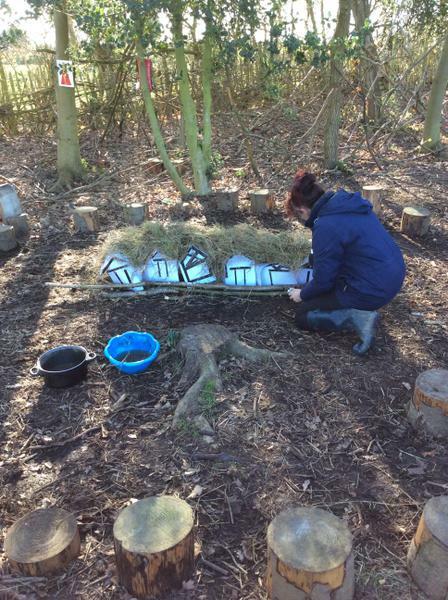 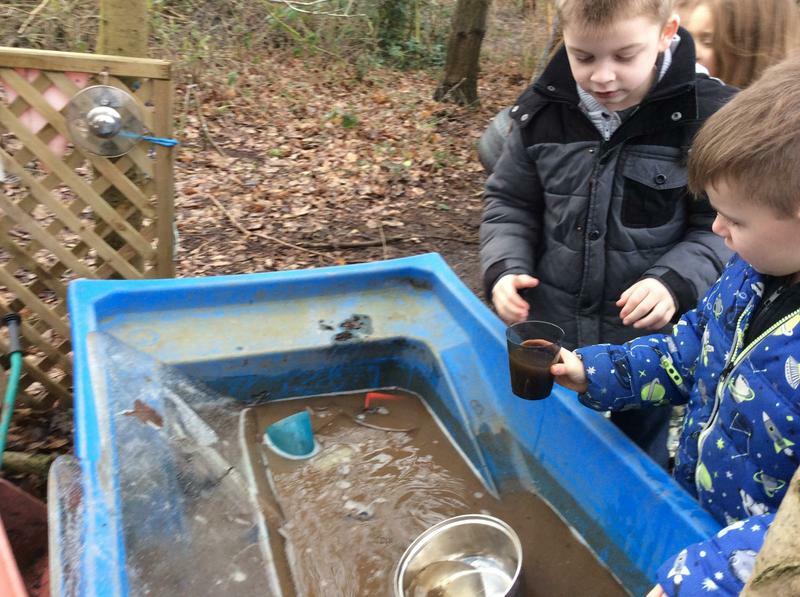 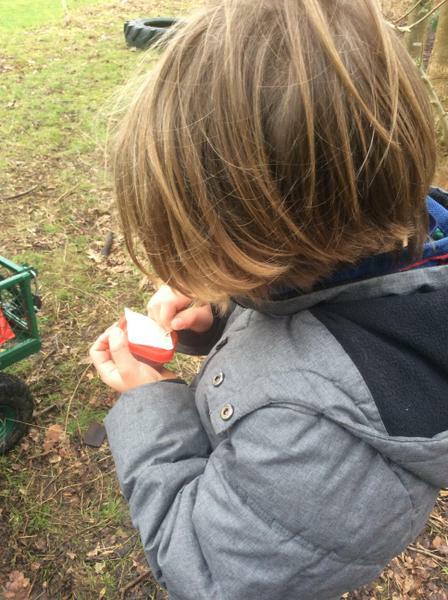 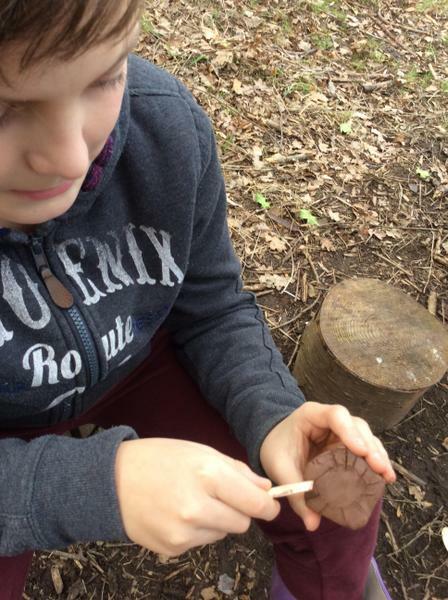 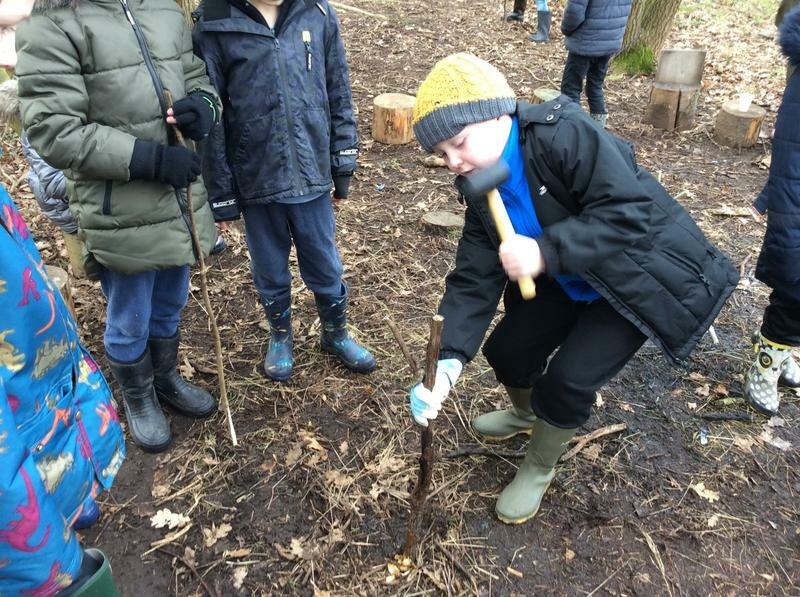 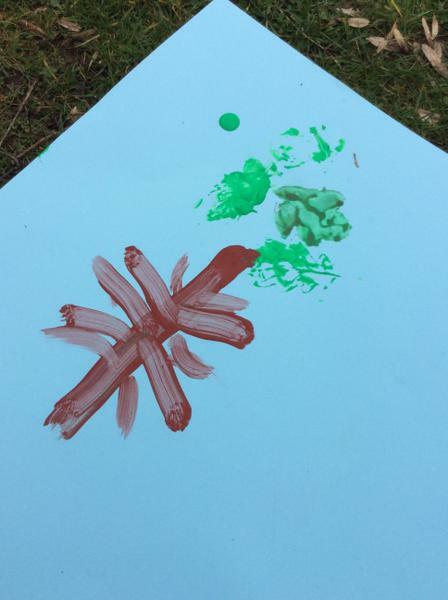 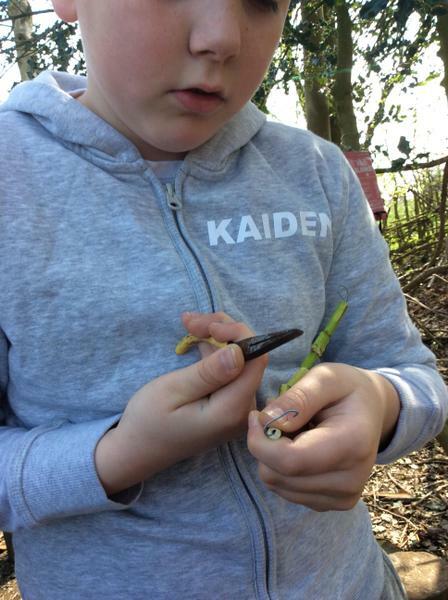 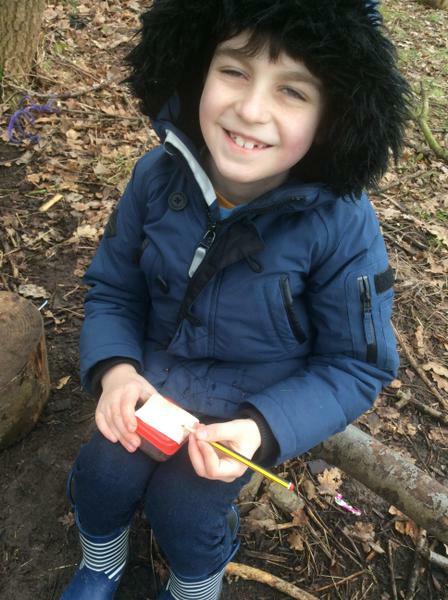 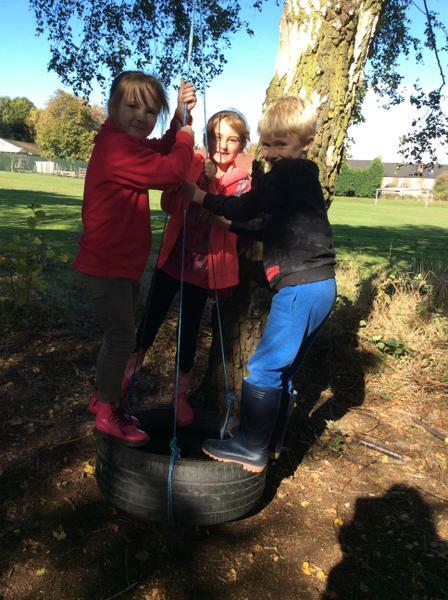 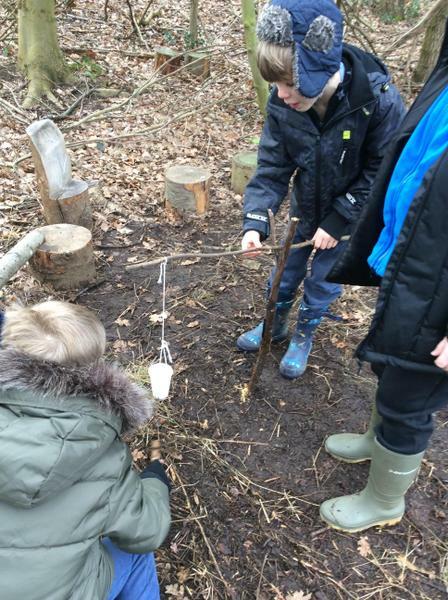 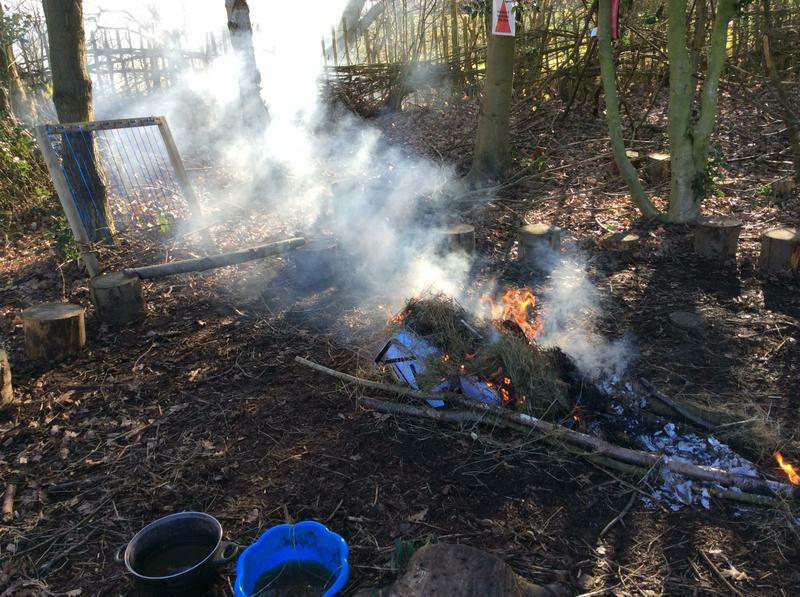 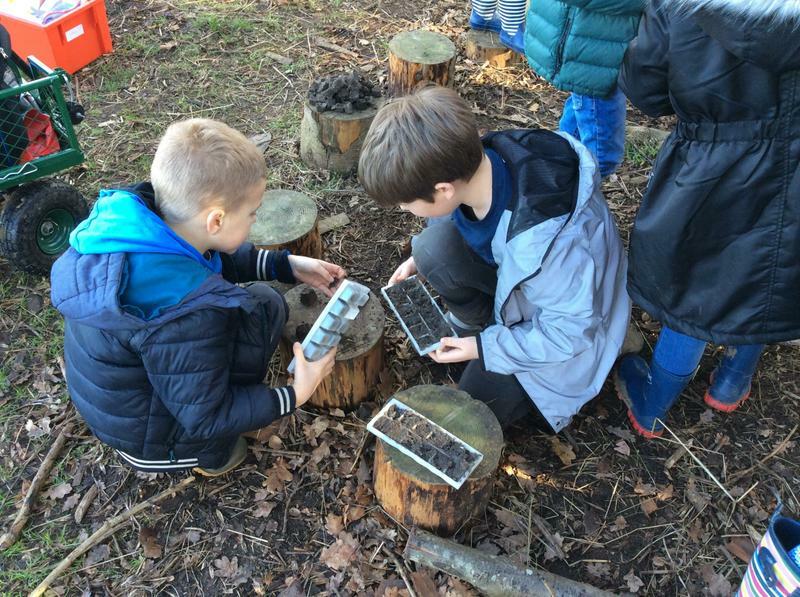 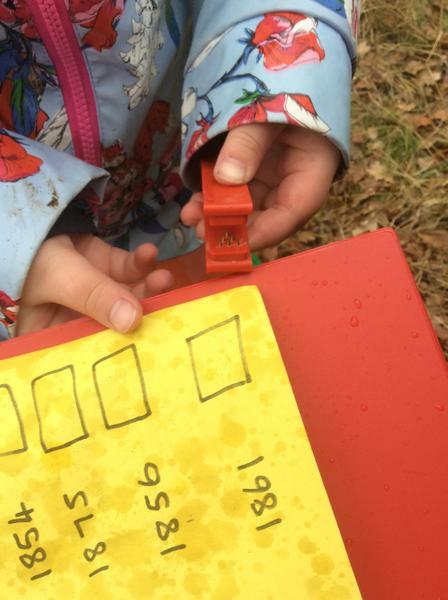 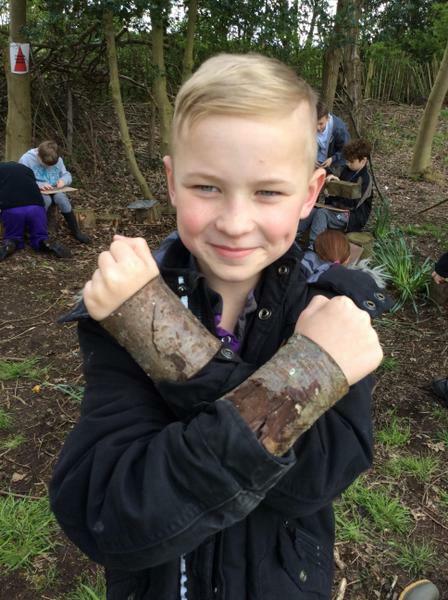 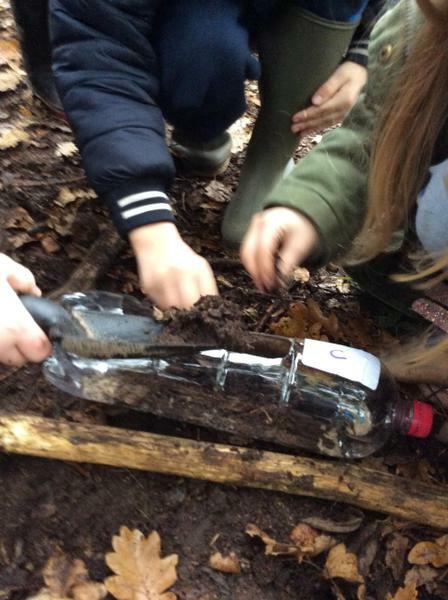 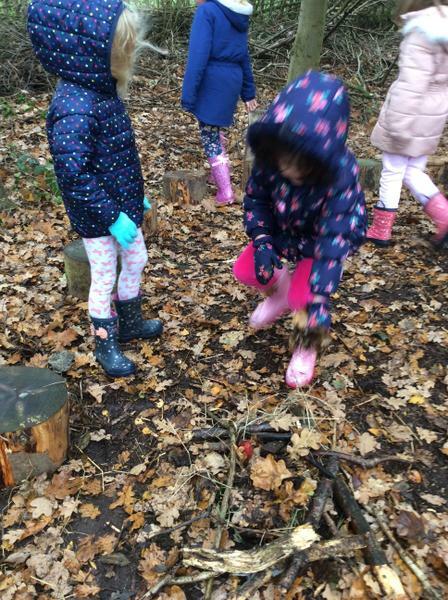 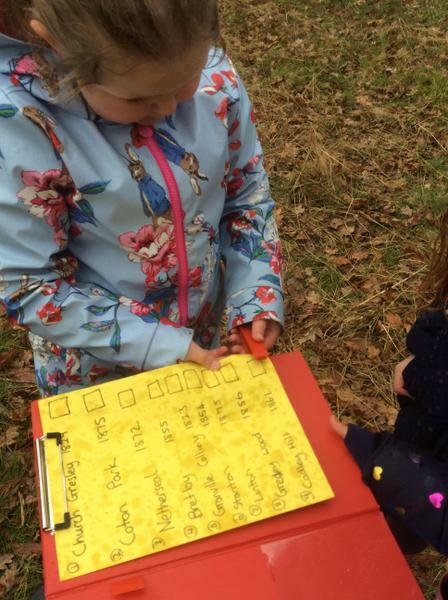 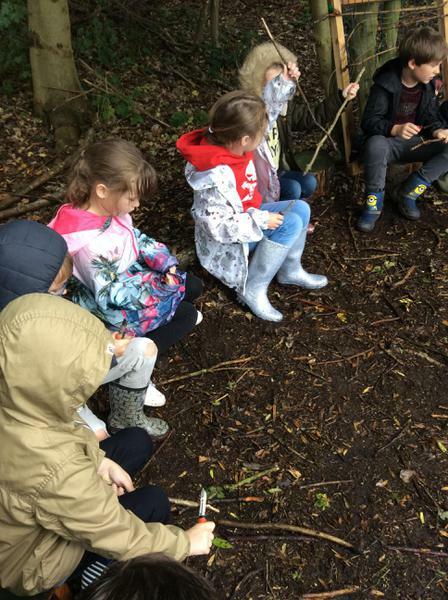 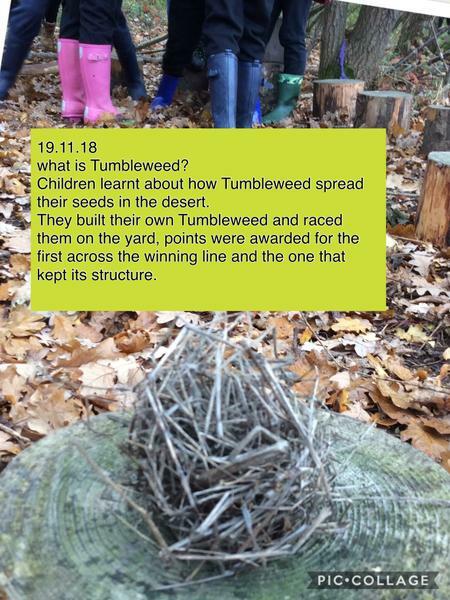 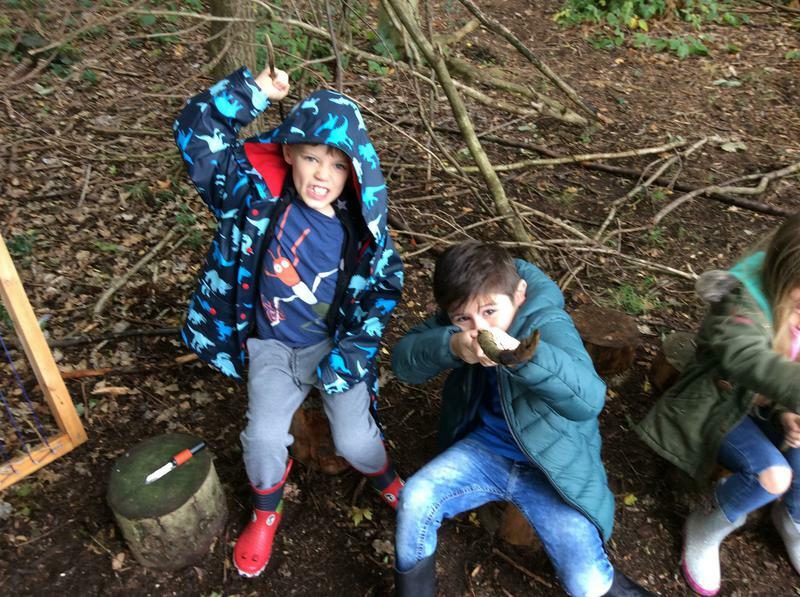 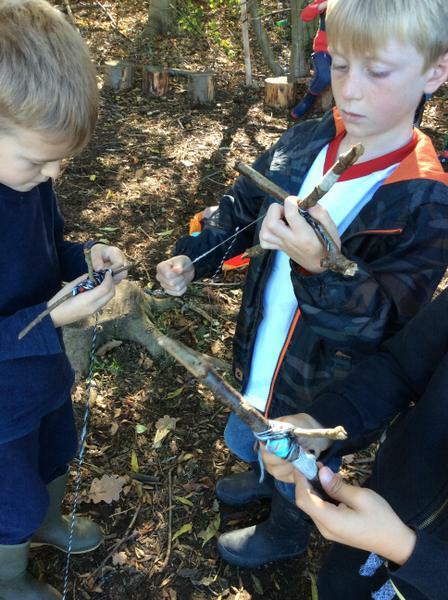 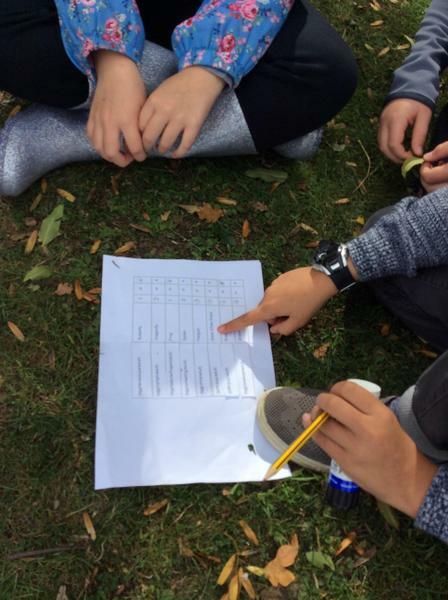 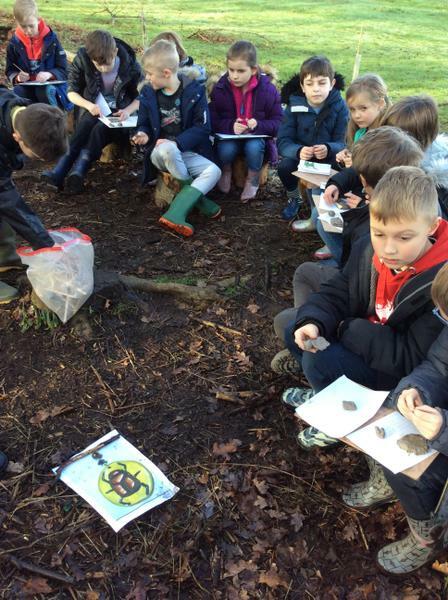 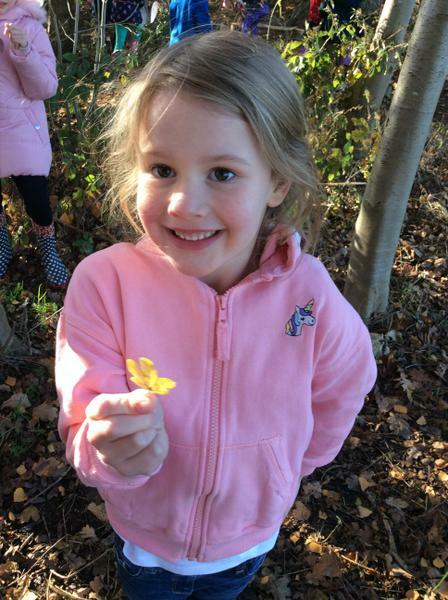 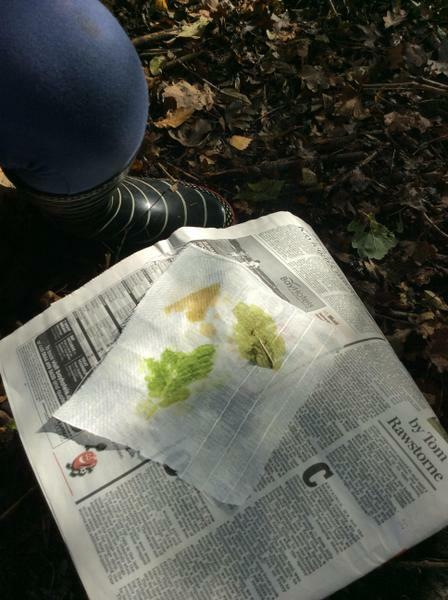 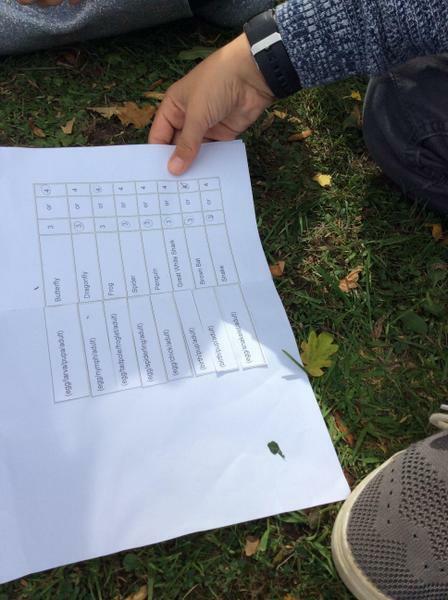 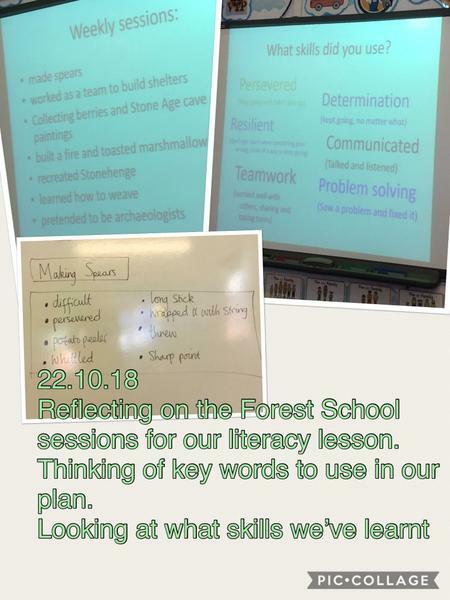 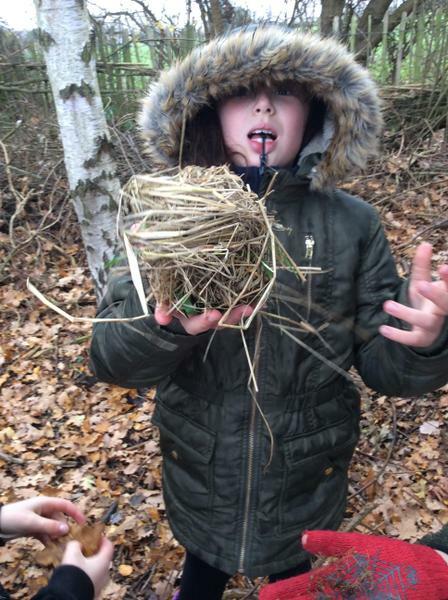 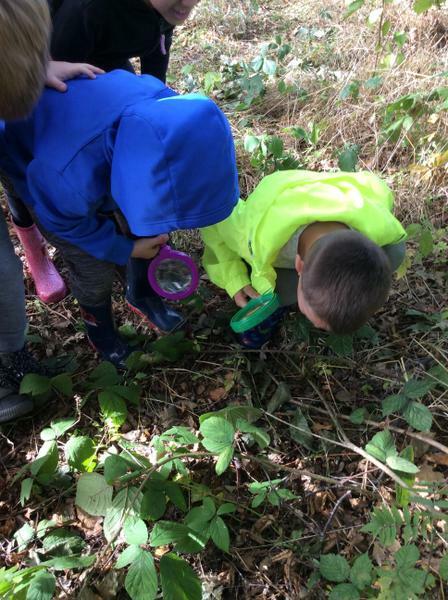 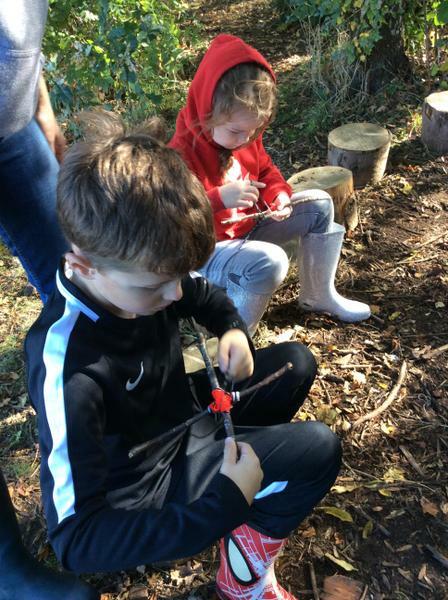 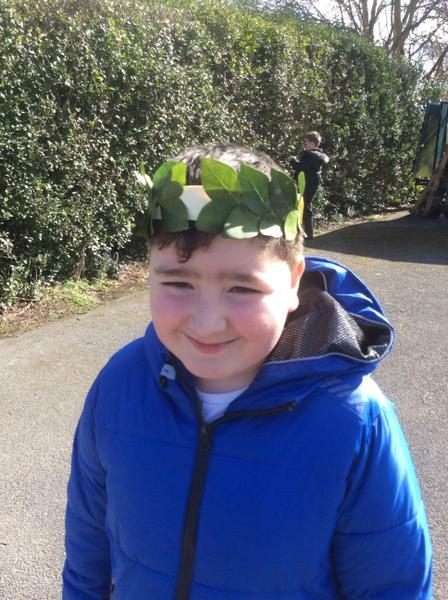 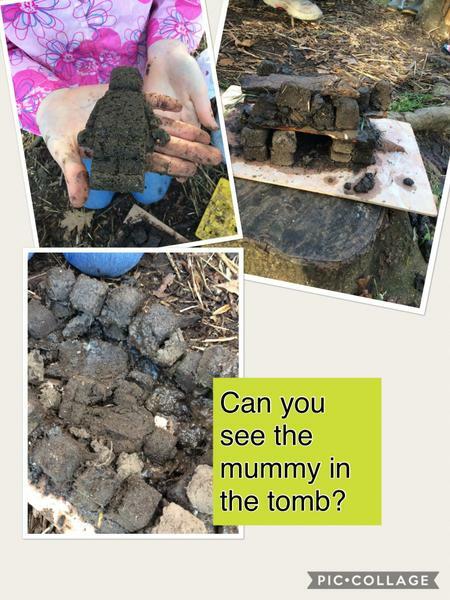 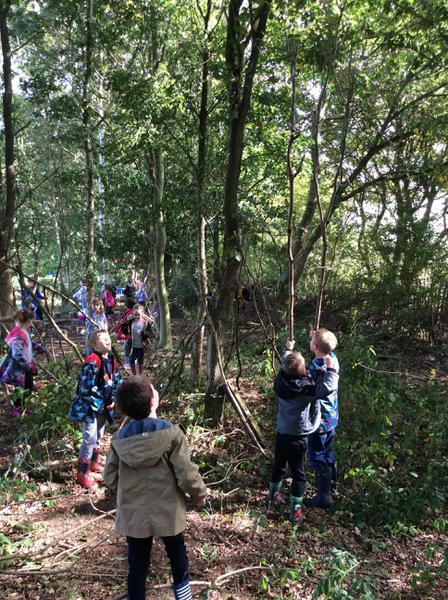 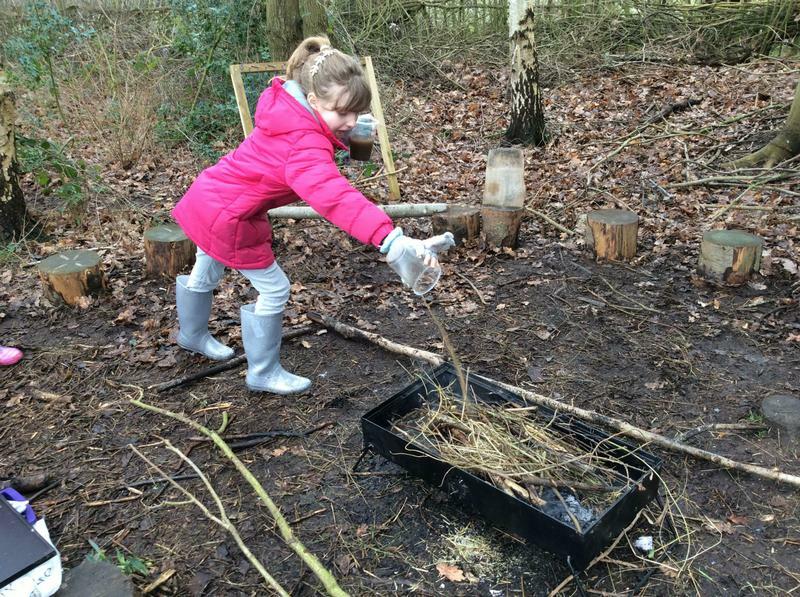 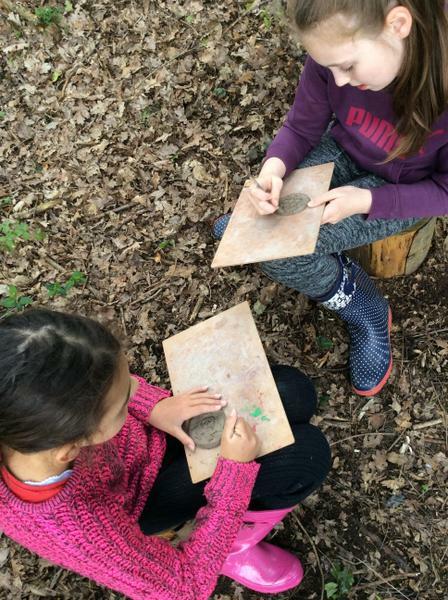 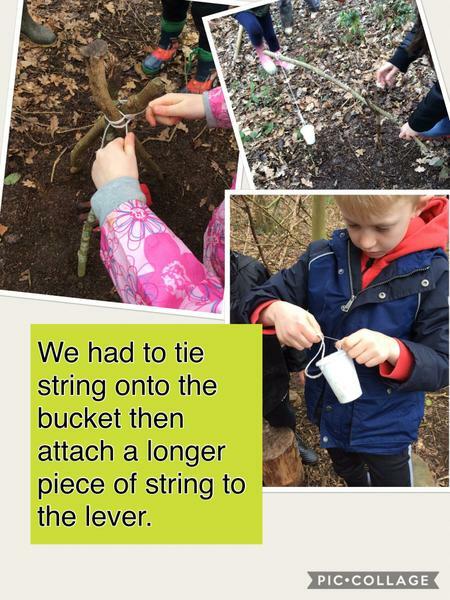 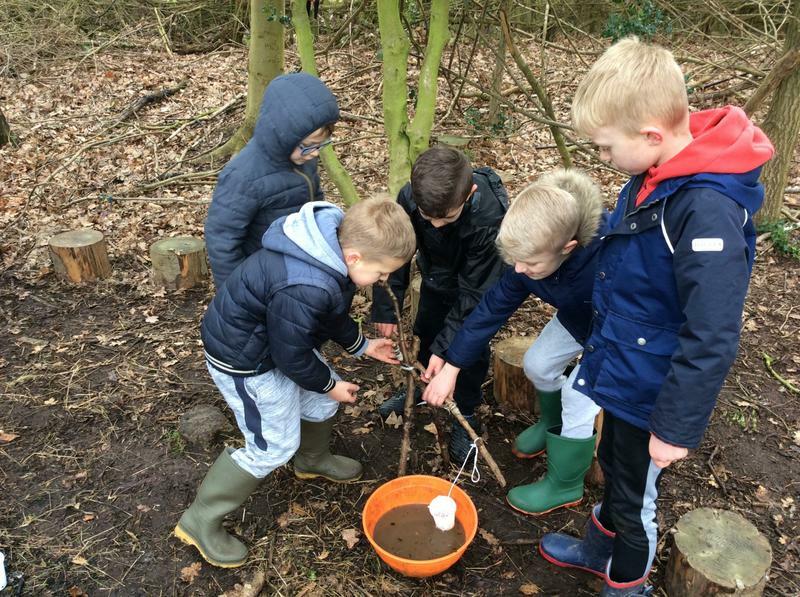 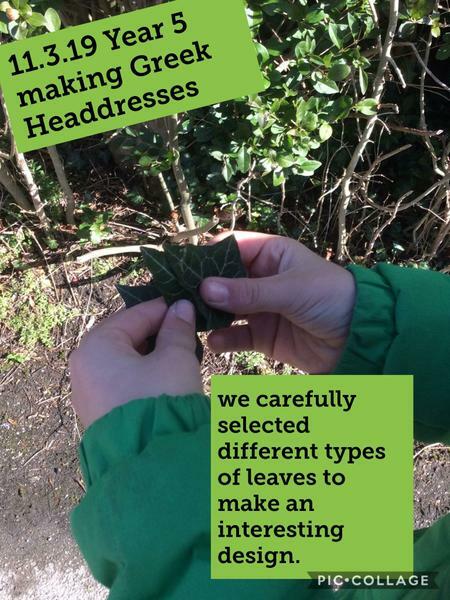 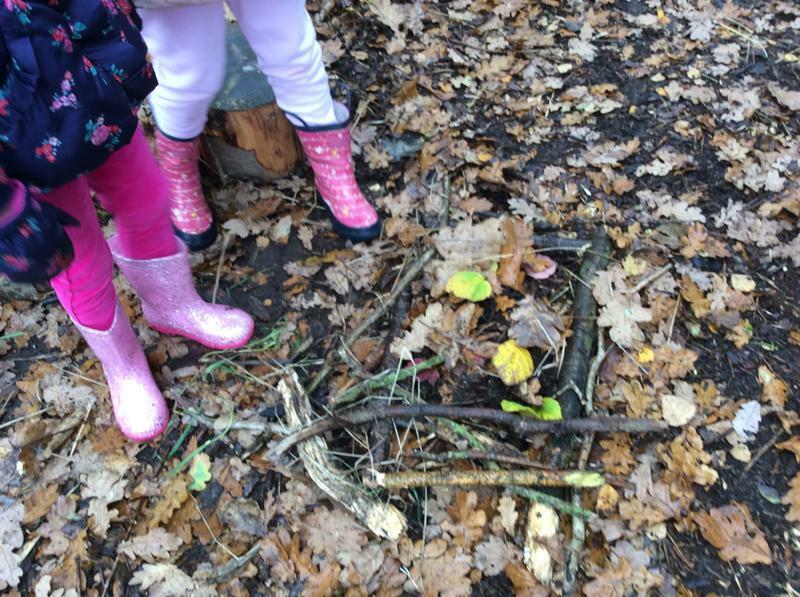 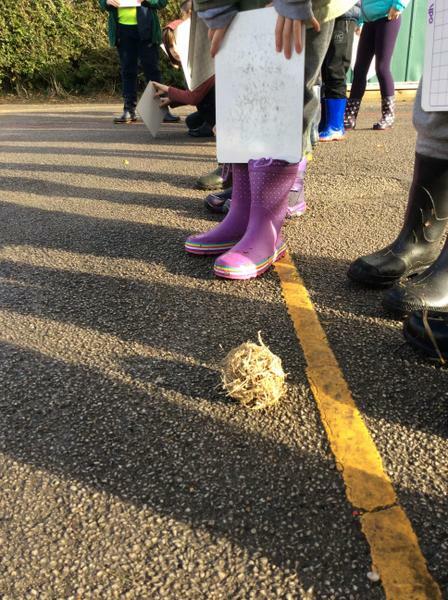 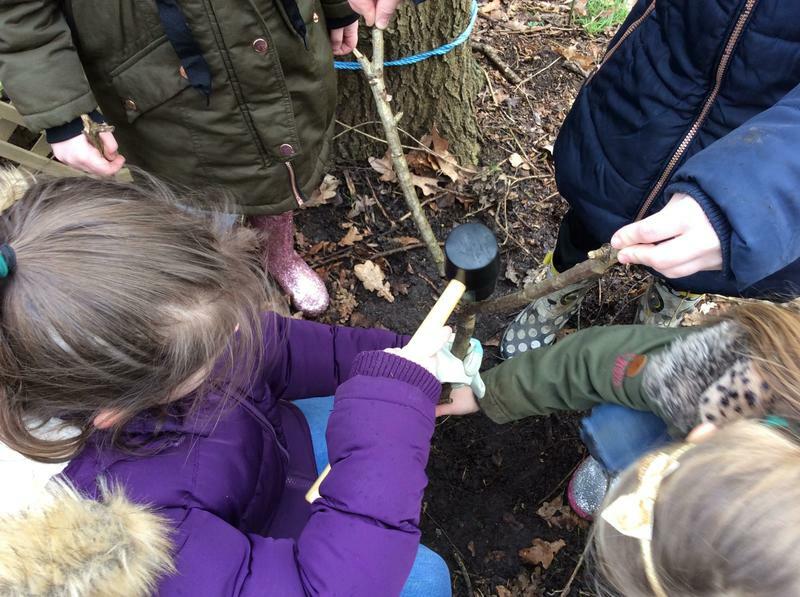 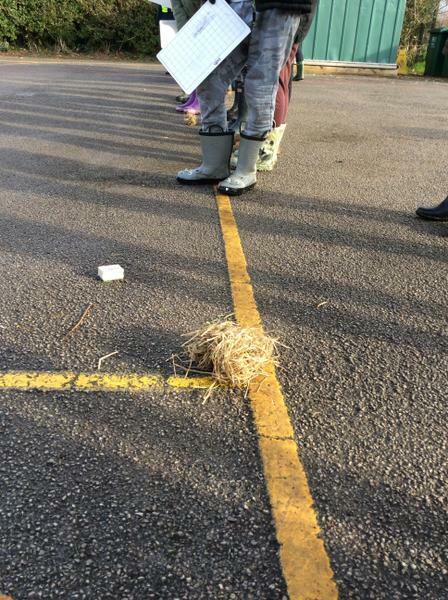 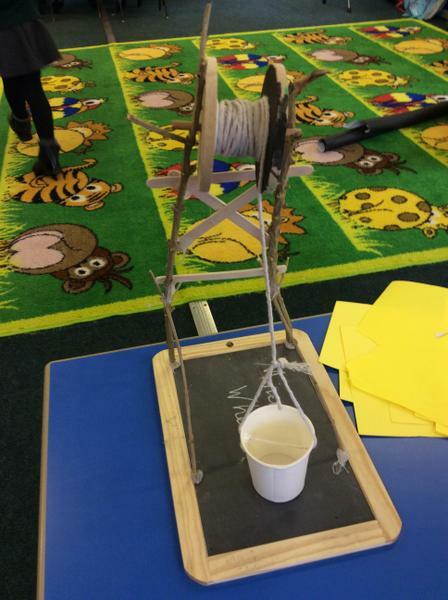 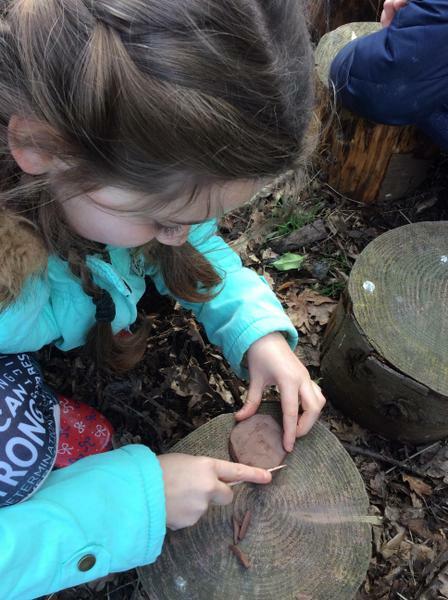 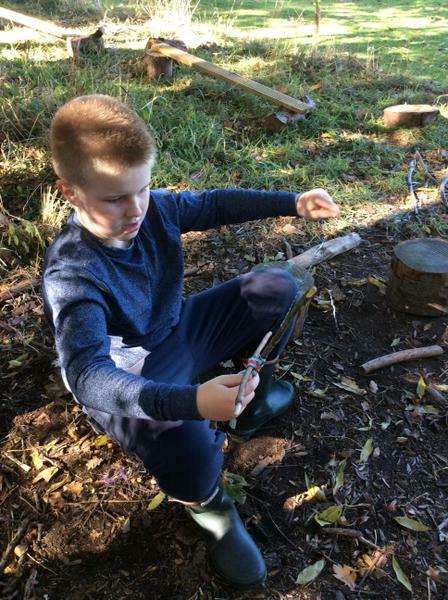 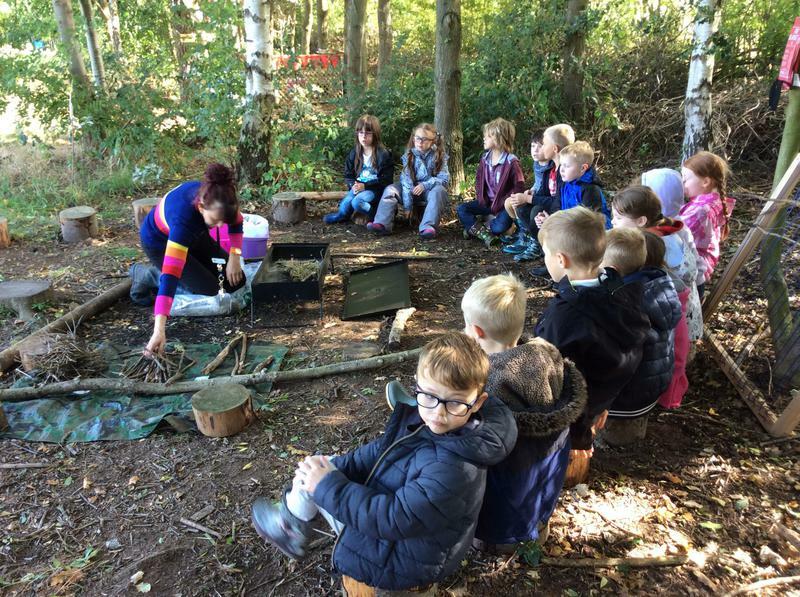 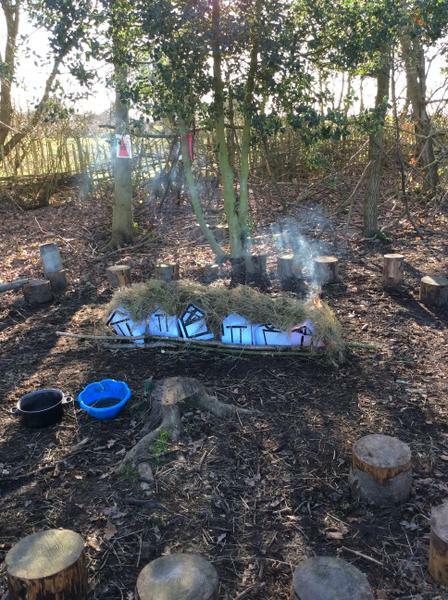 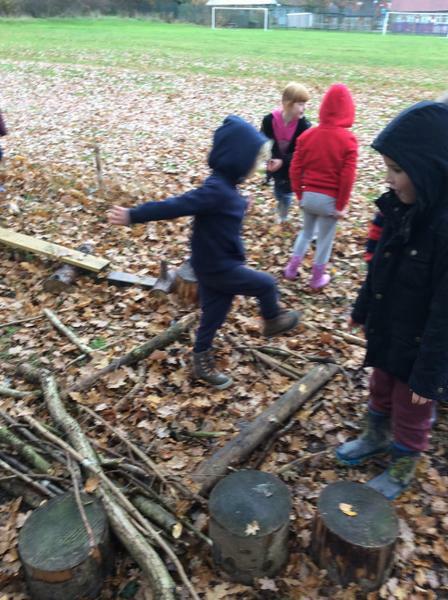 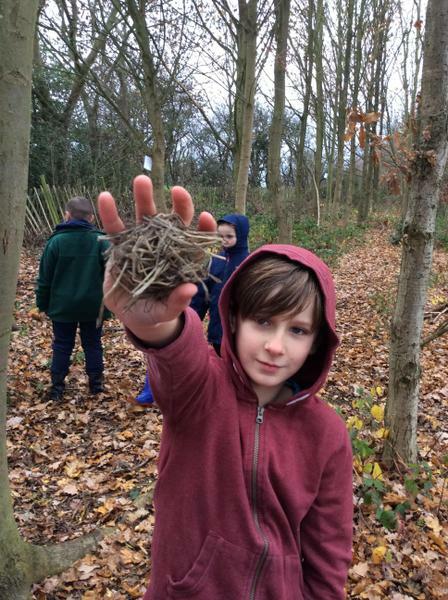 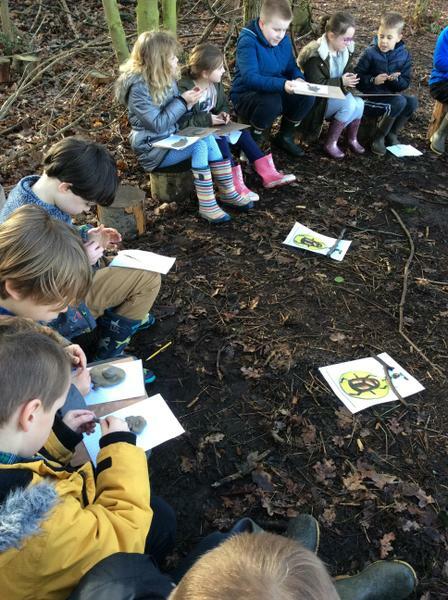 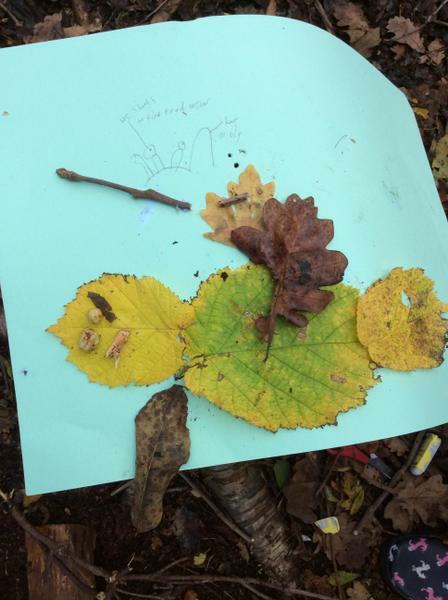 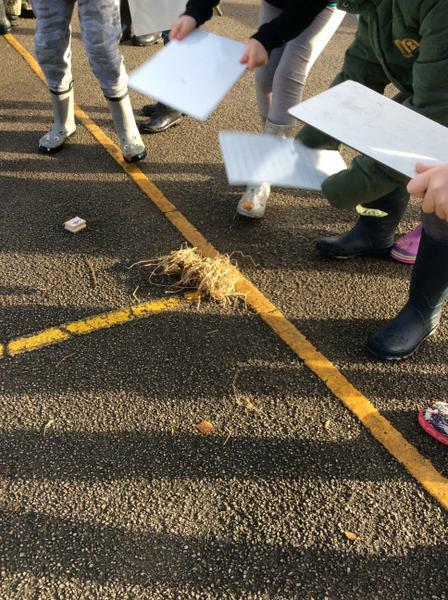 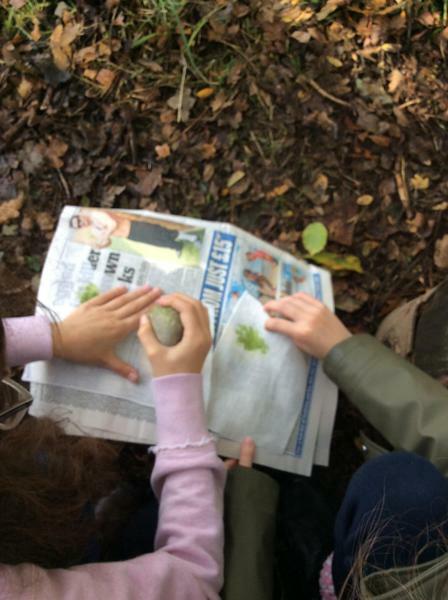 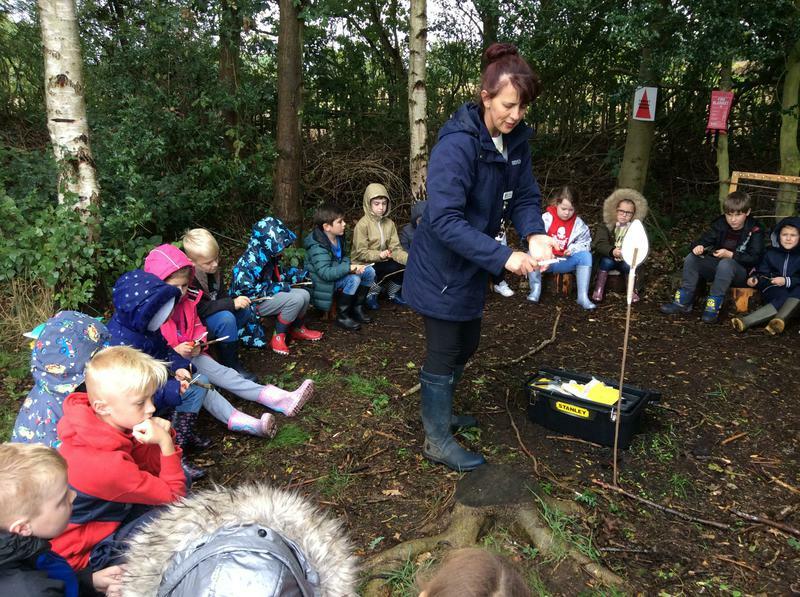 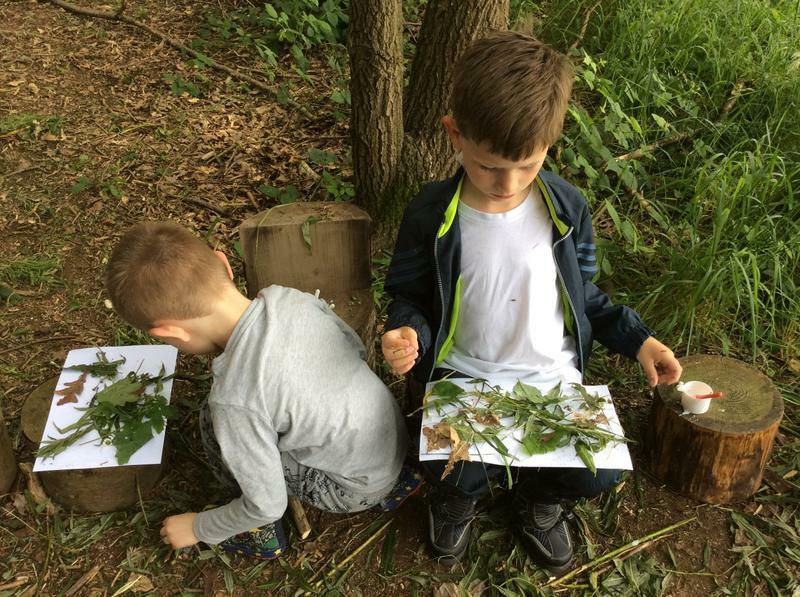 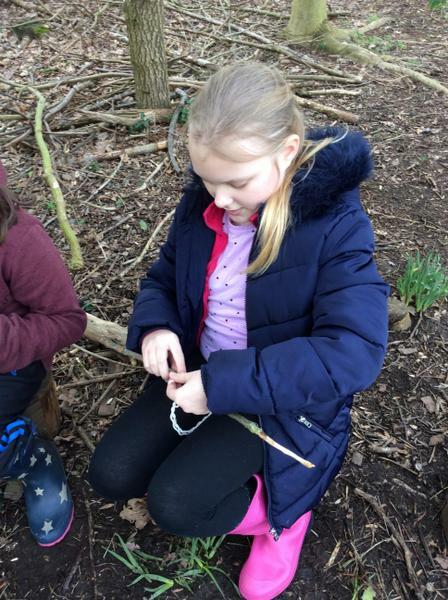 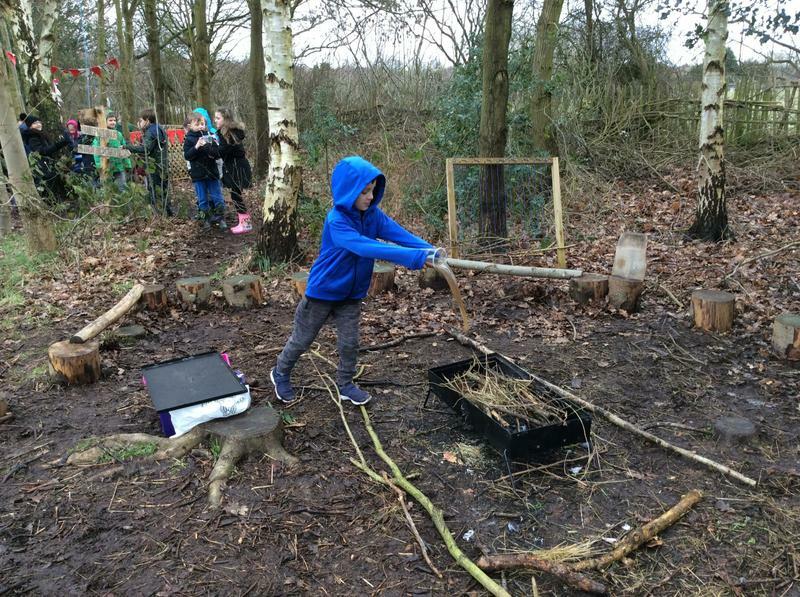 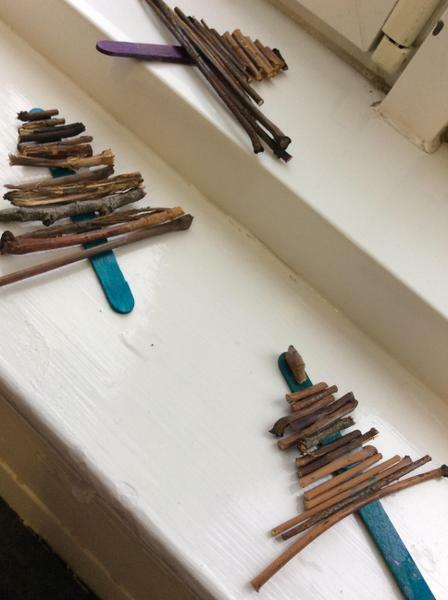 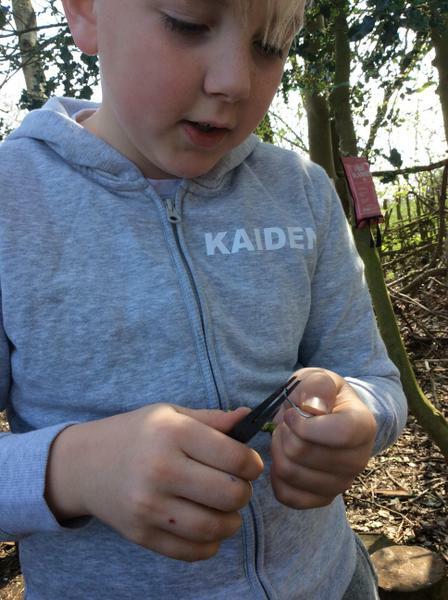 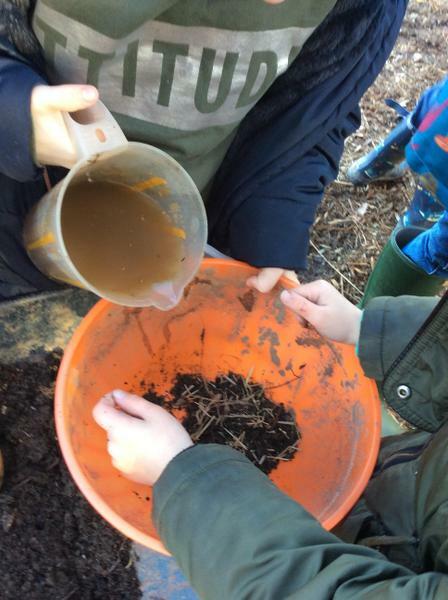 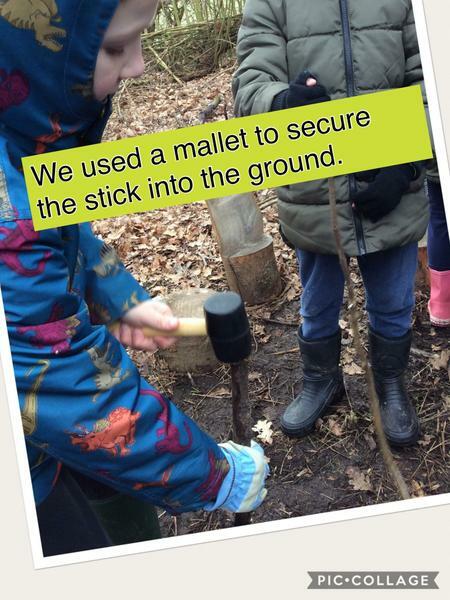 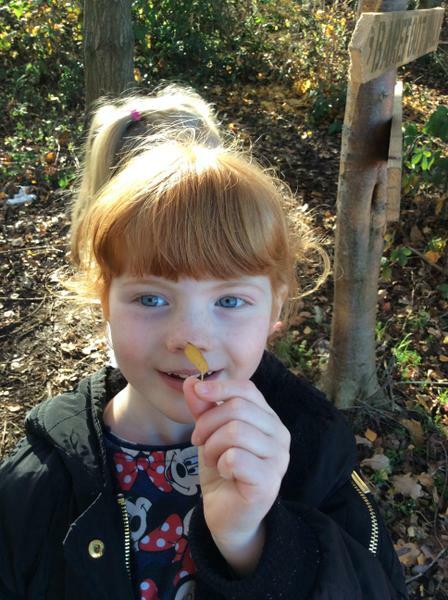 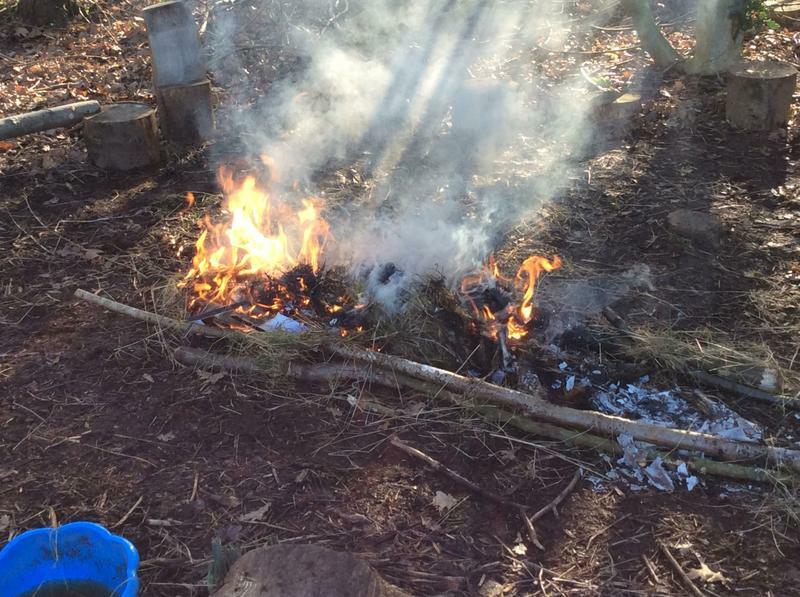 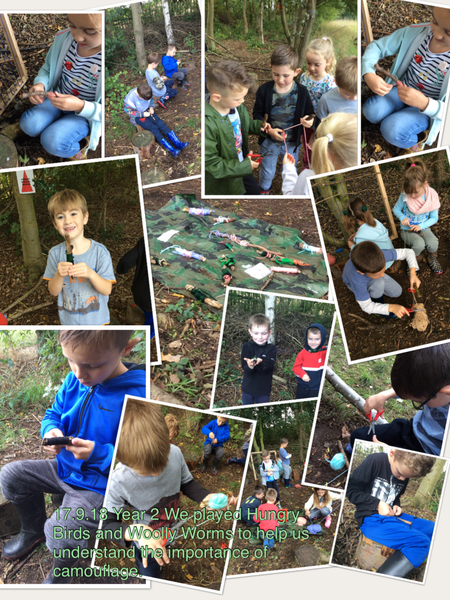 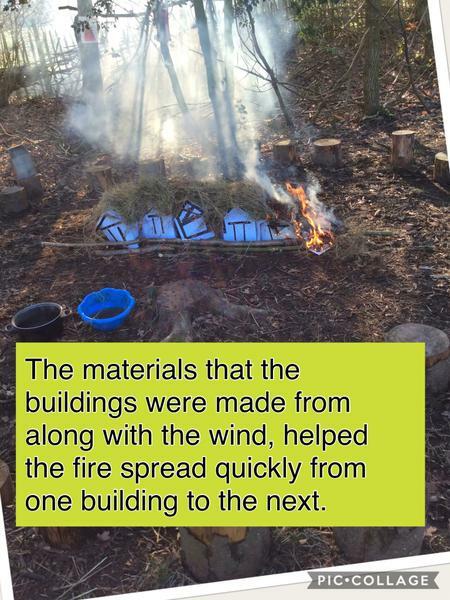 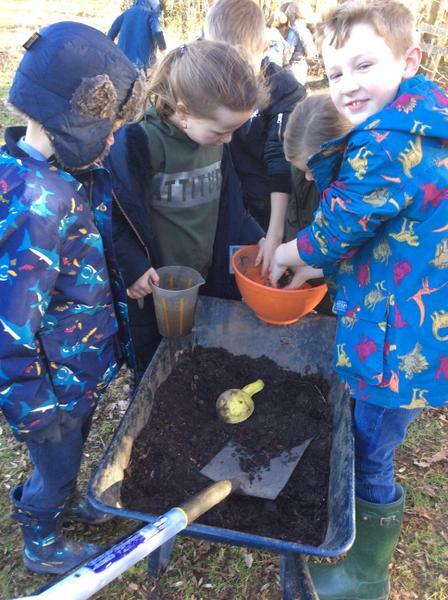 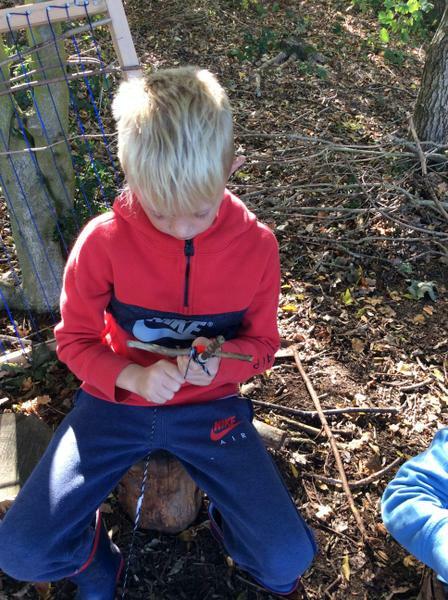 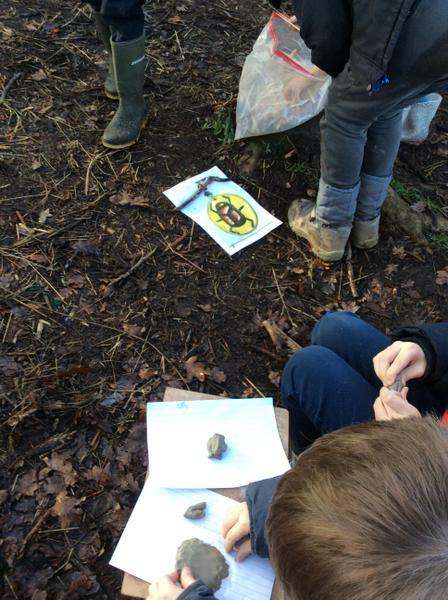 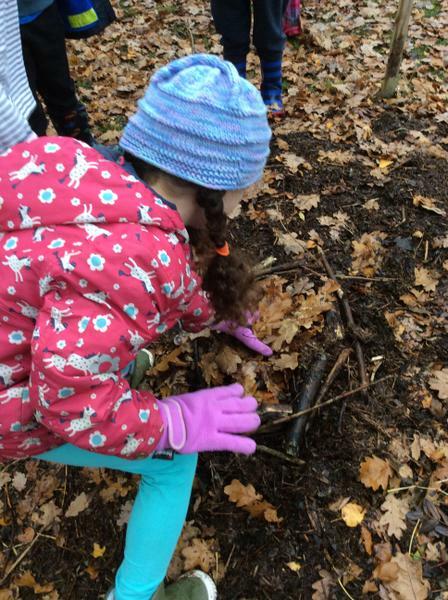 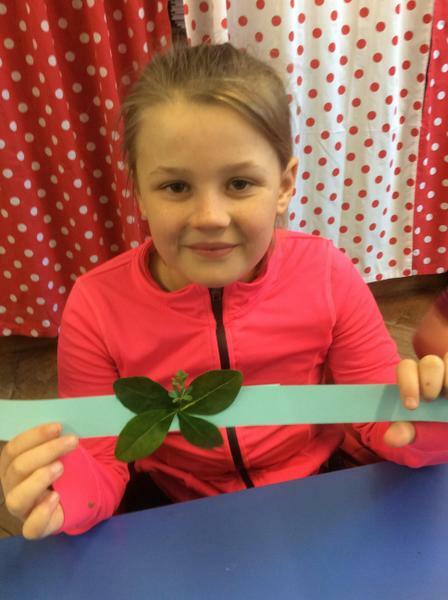 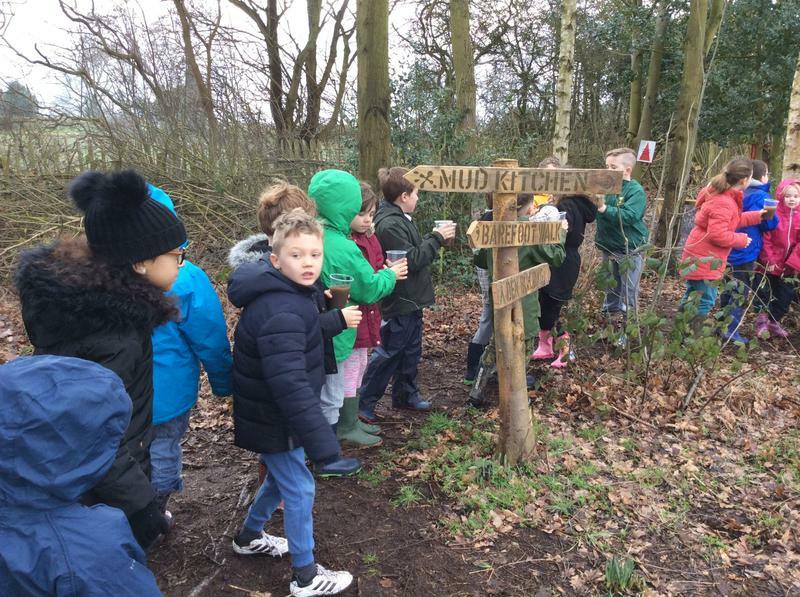 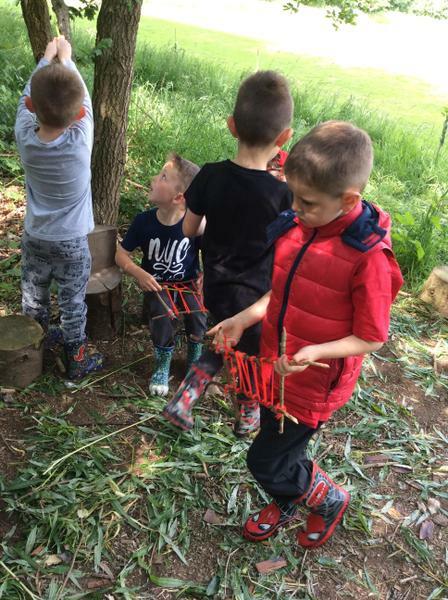 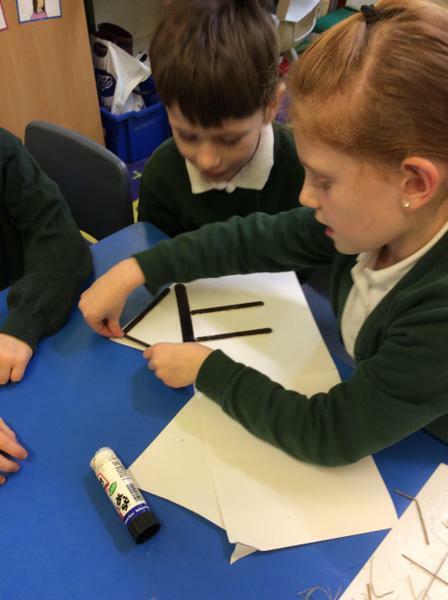 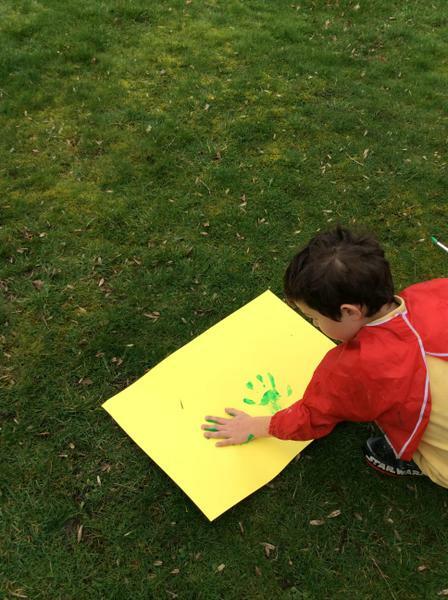 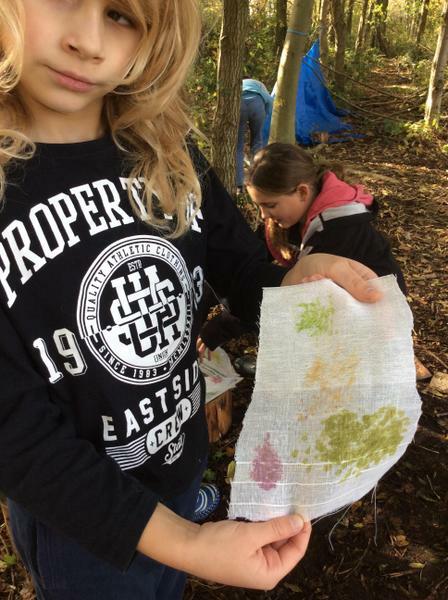 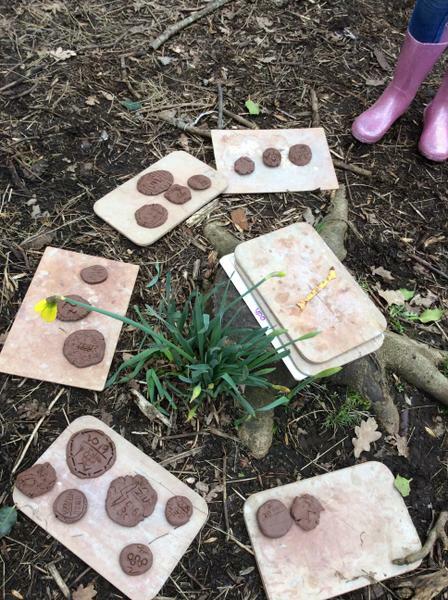 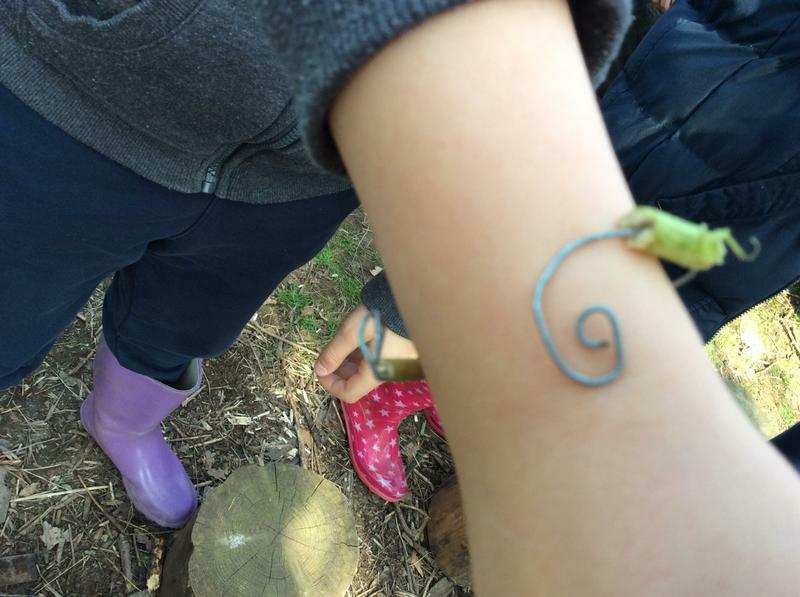 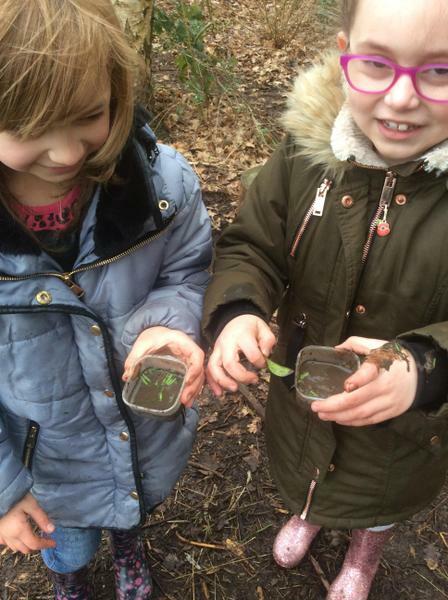 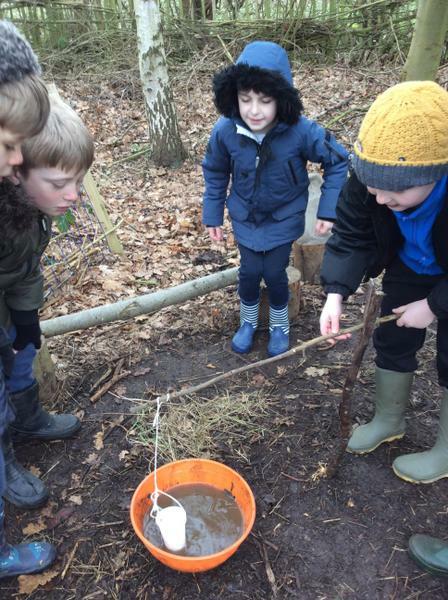 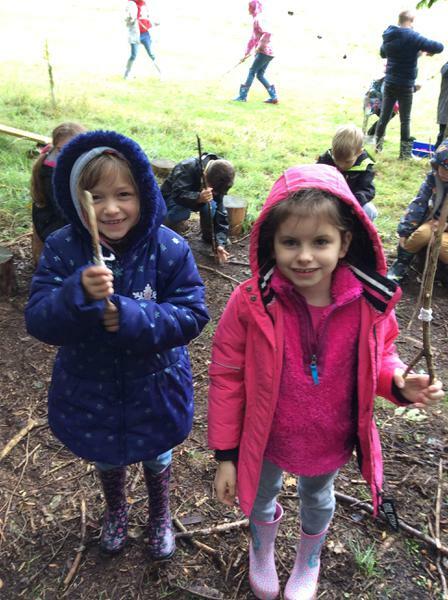 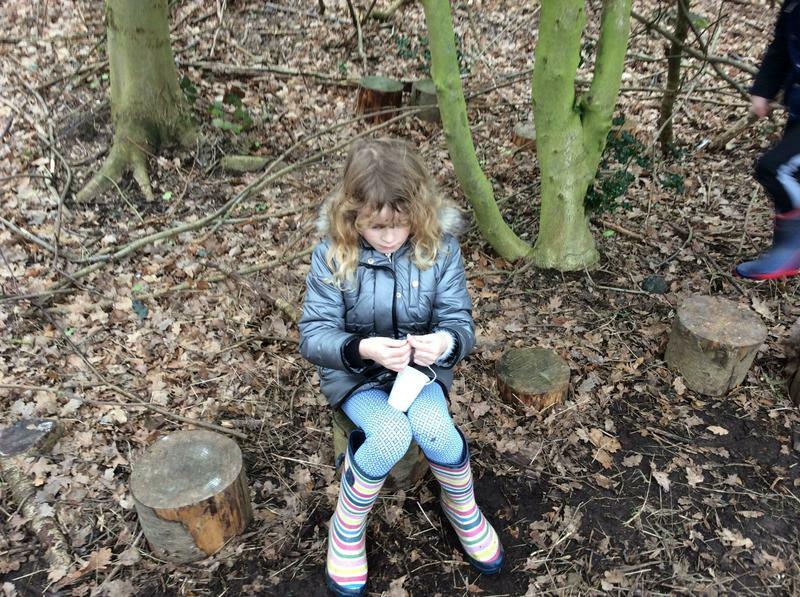 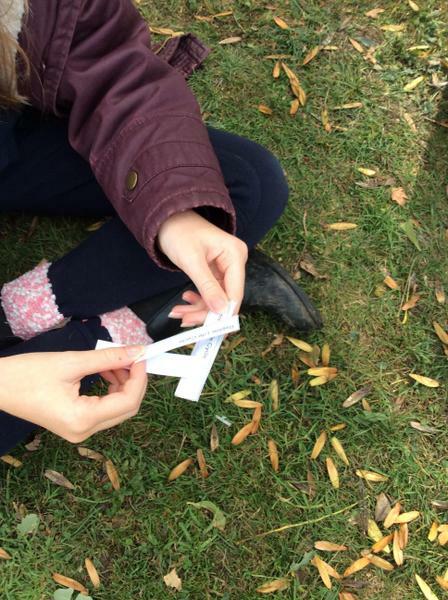 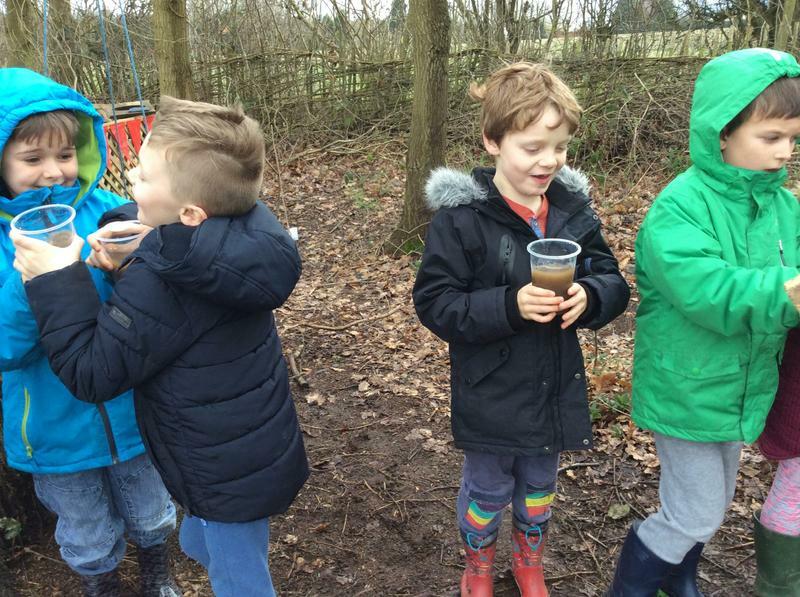 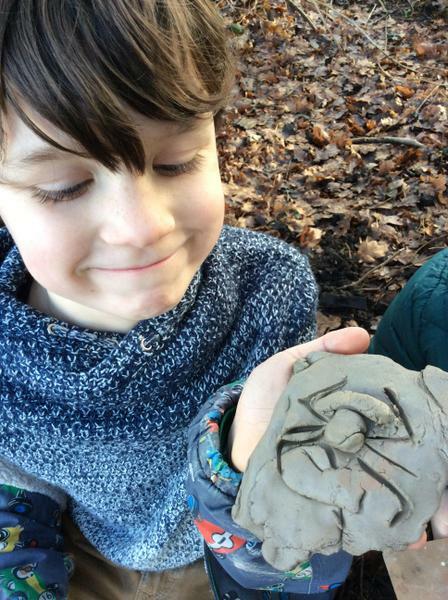 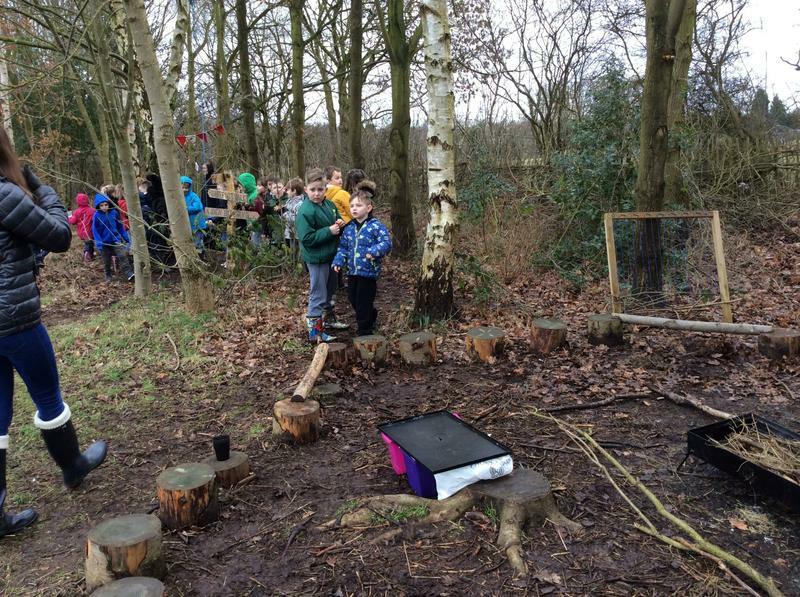 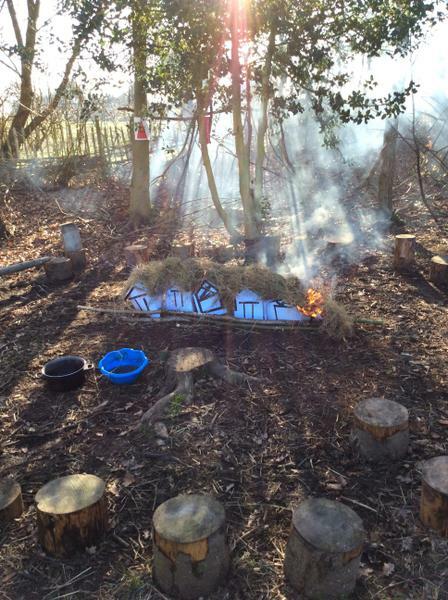 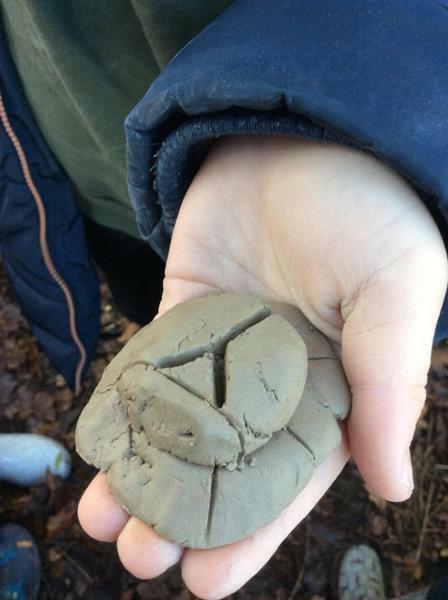 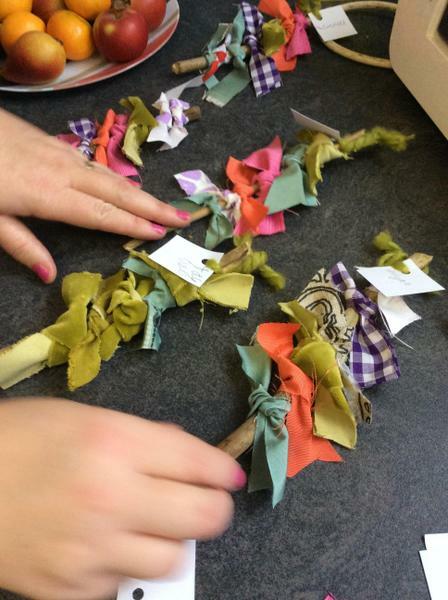 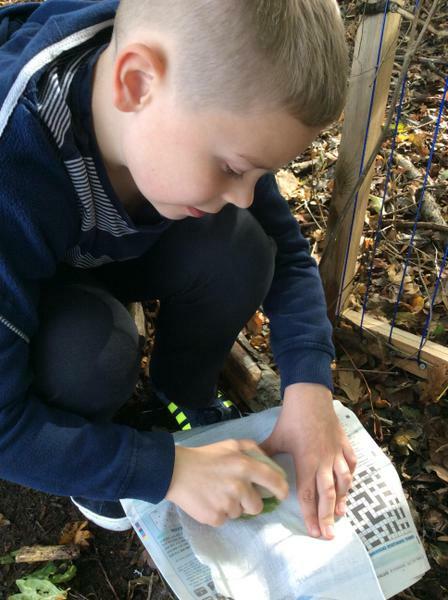 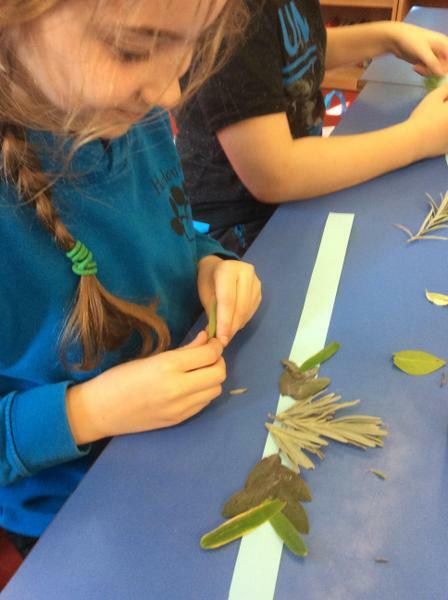 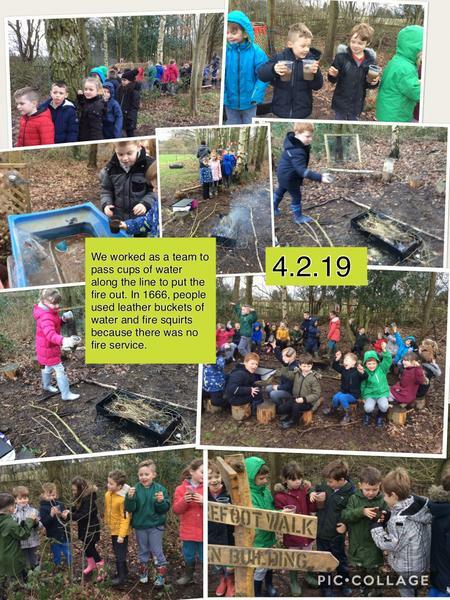 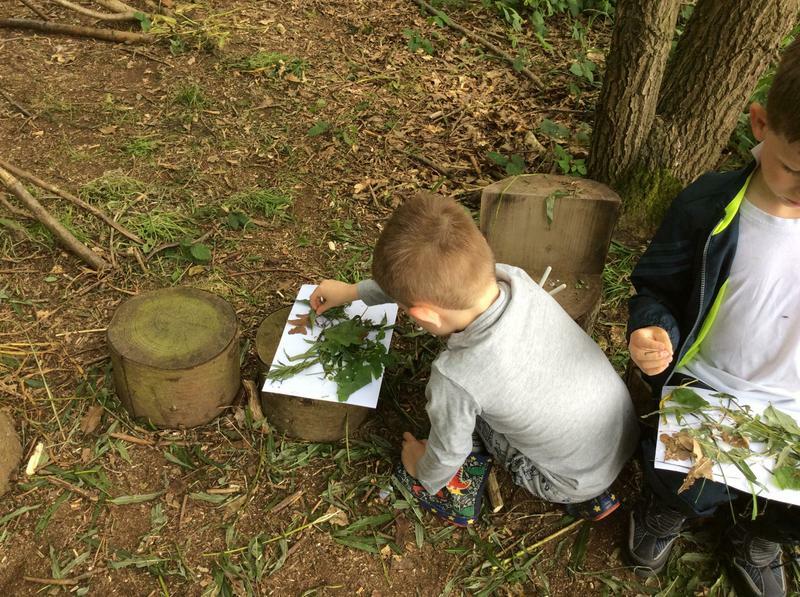 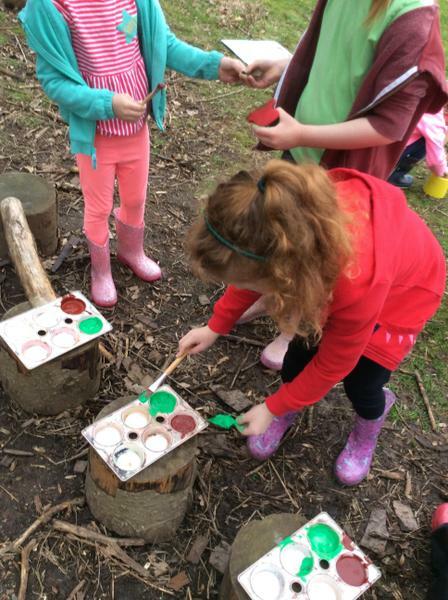 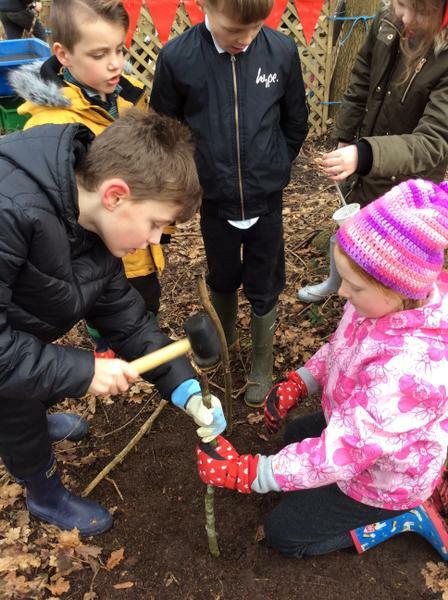 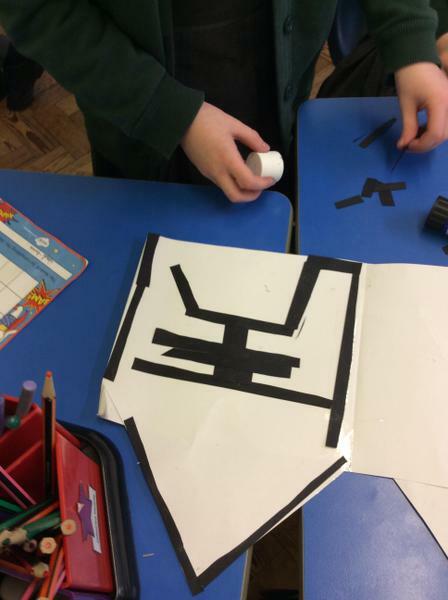 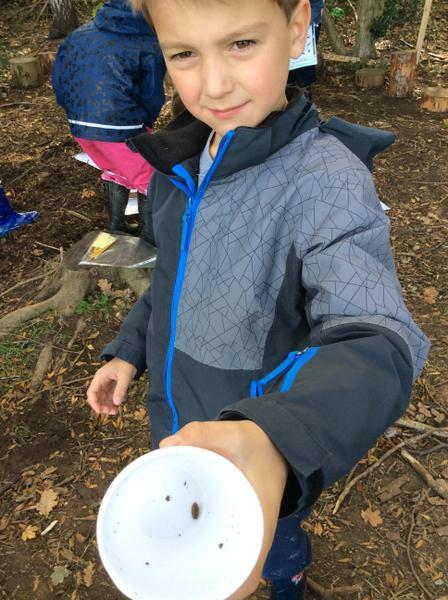 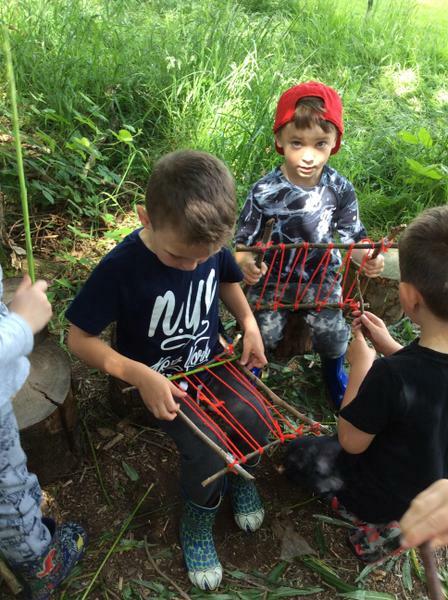 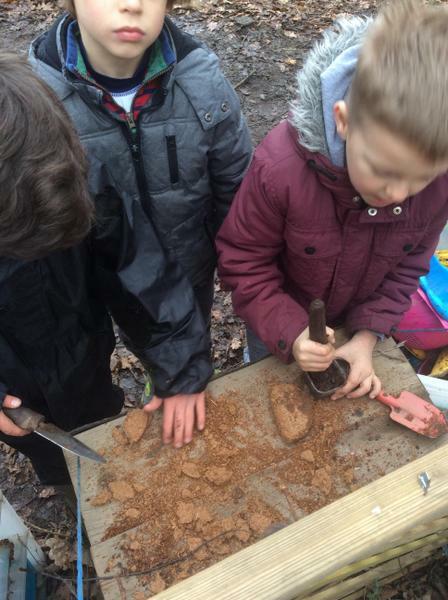 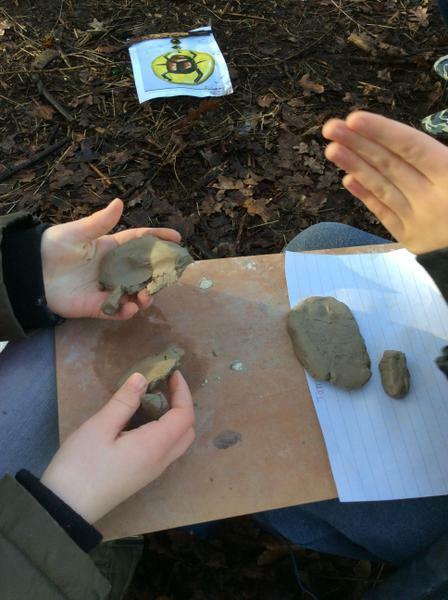 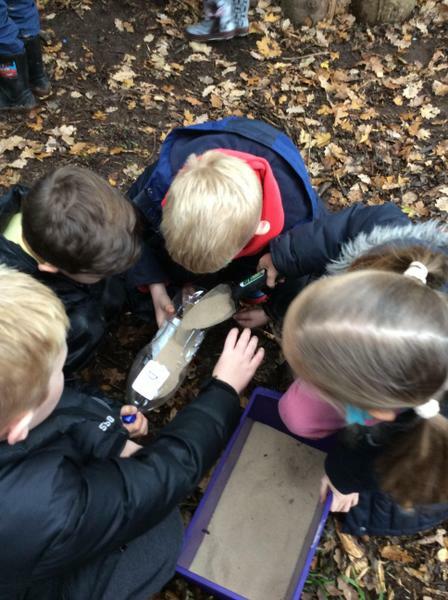 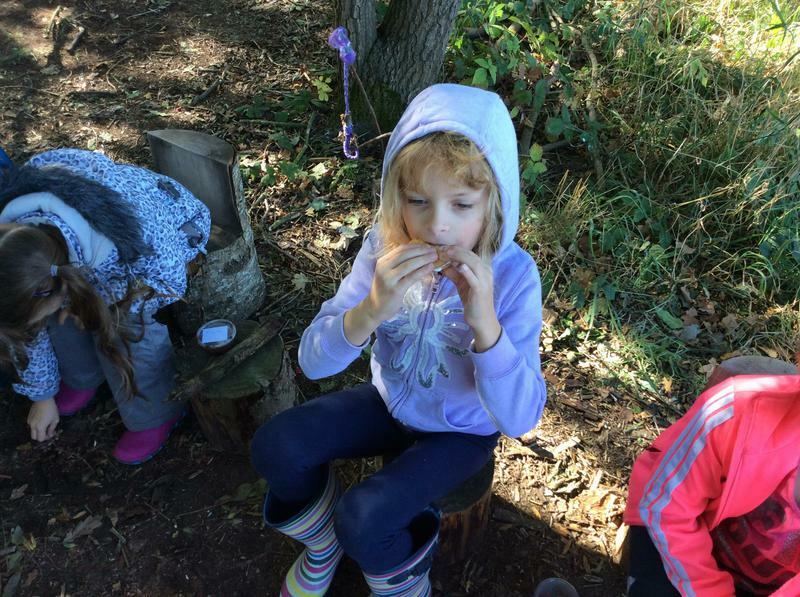 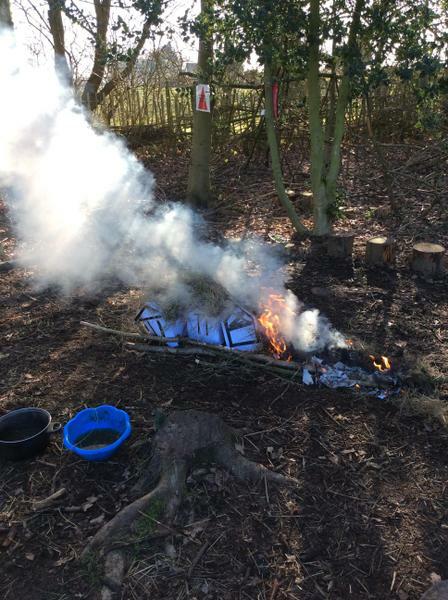 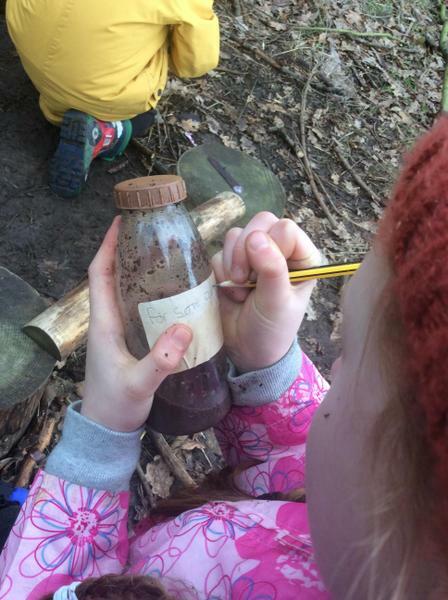 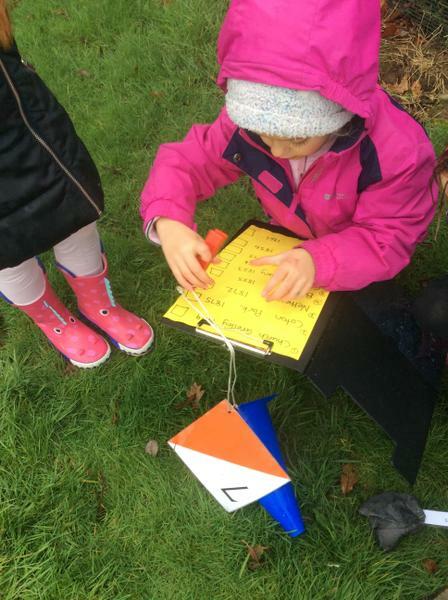 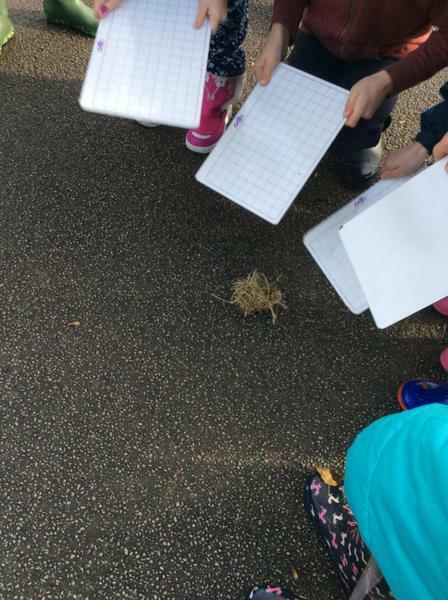 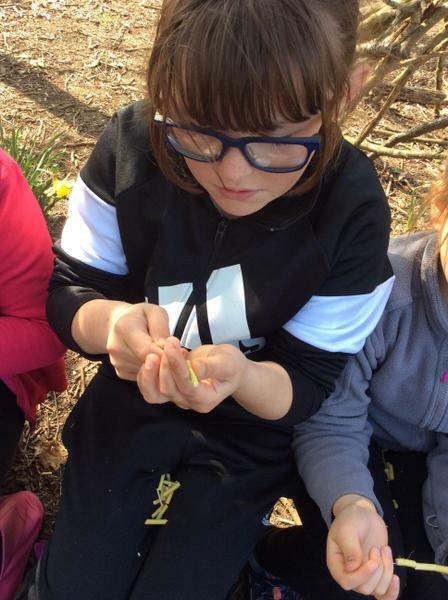 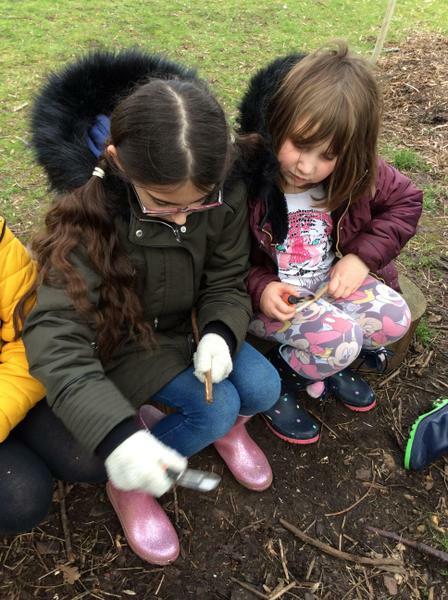 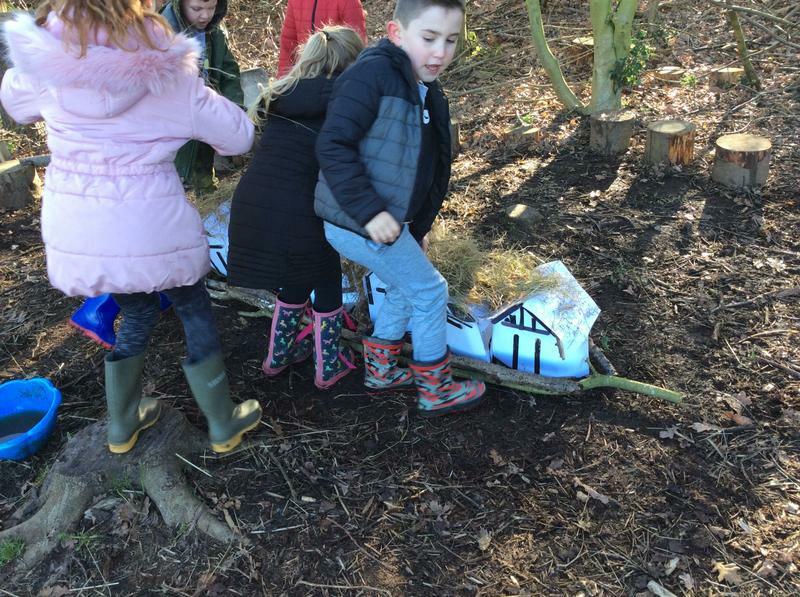 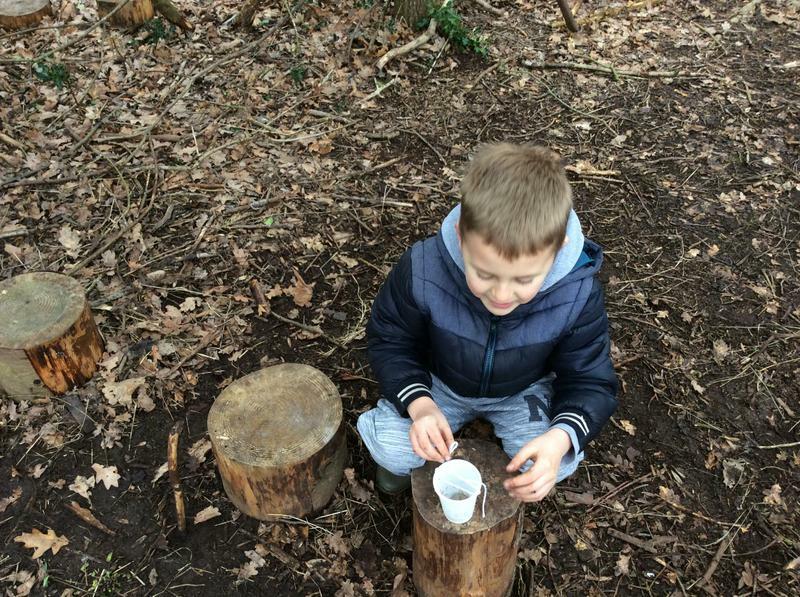 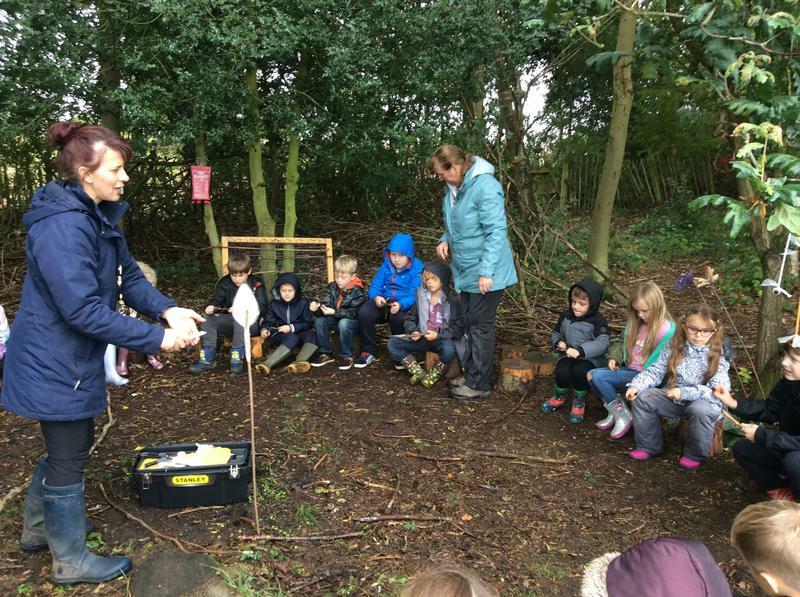 Weaving, archaeology and exploring in Forest School. 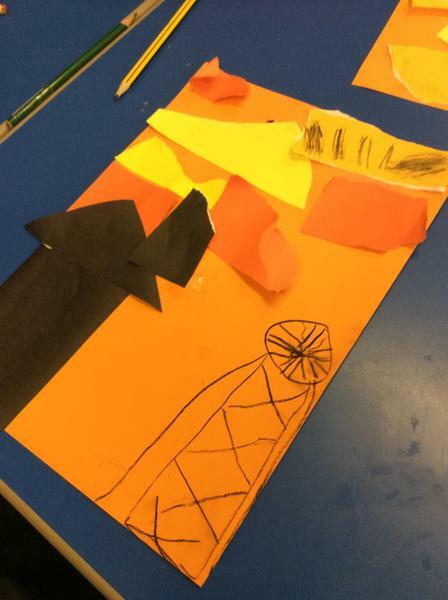 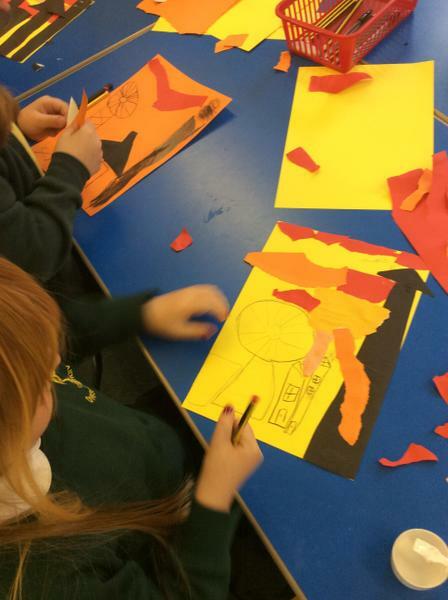 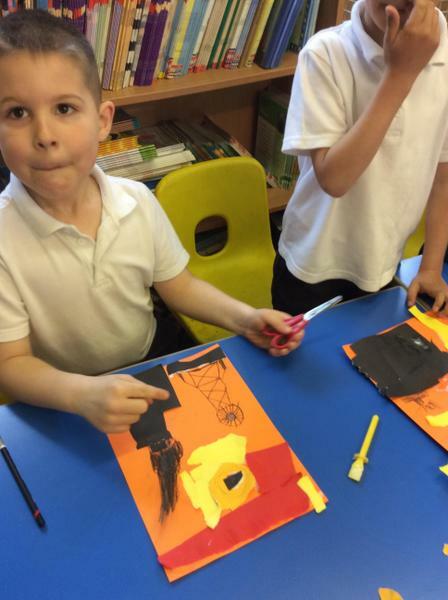 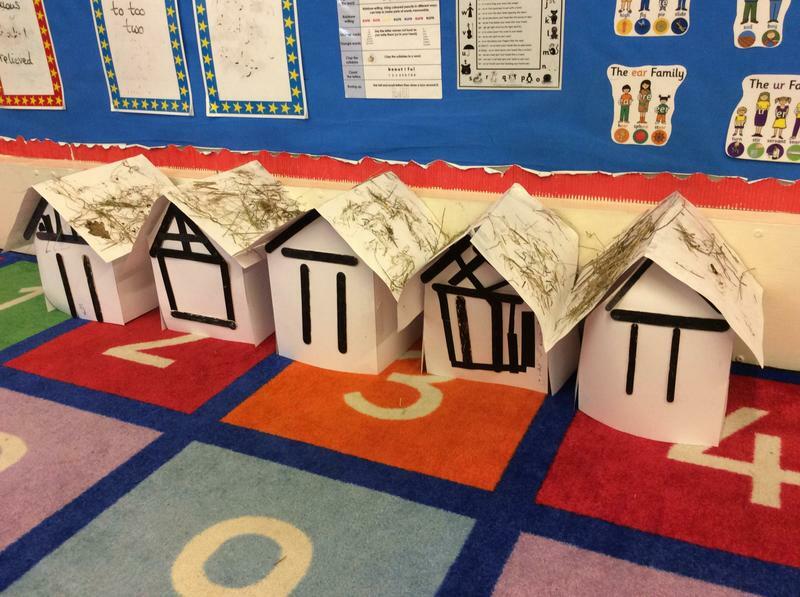 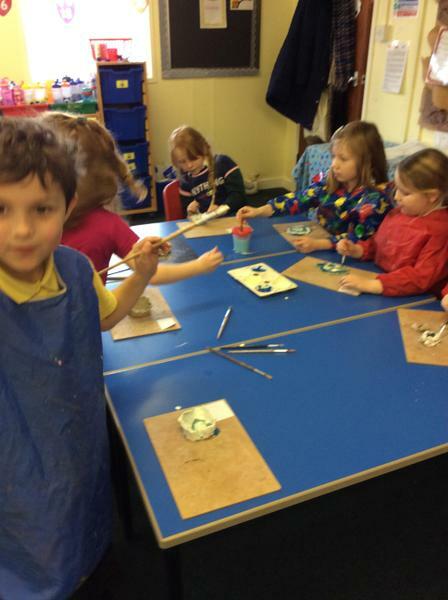 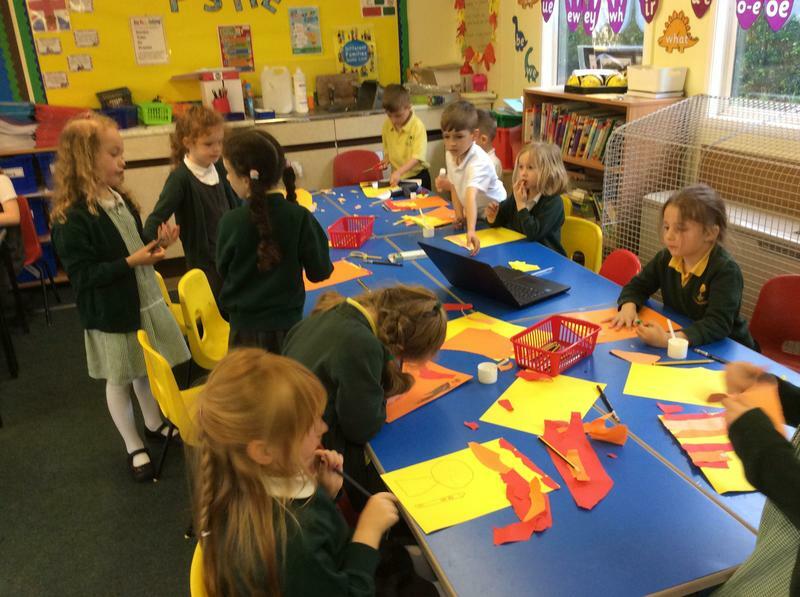 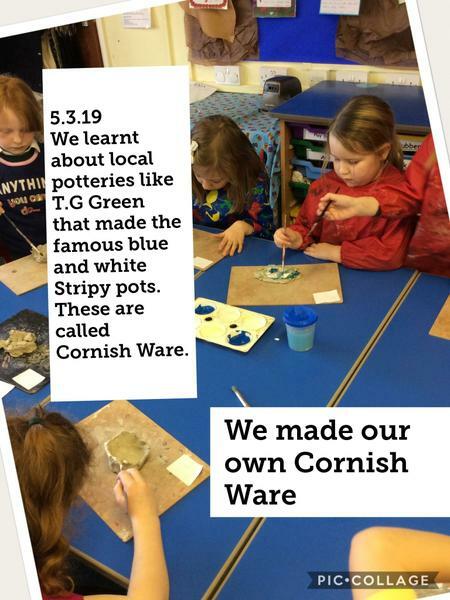 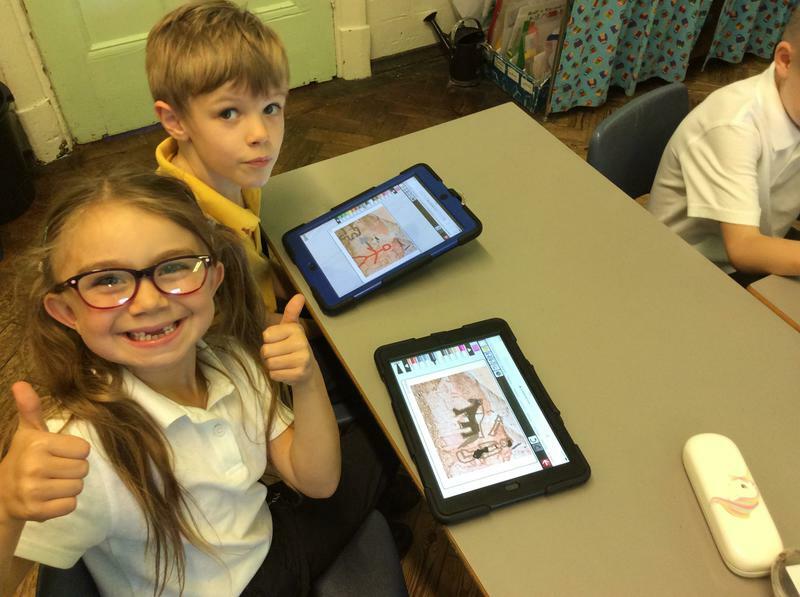 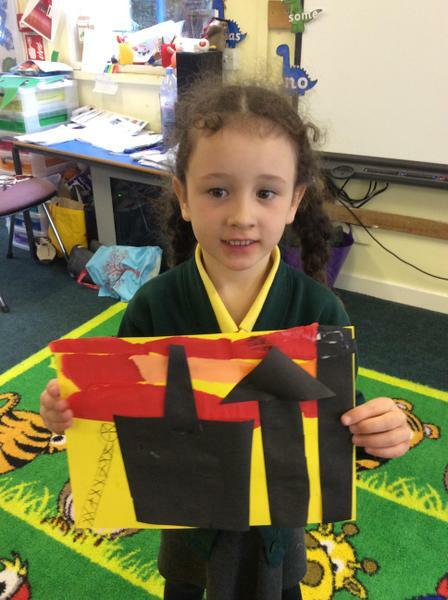 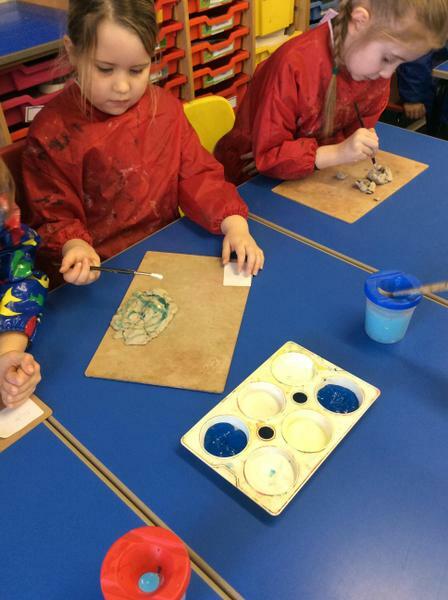 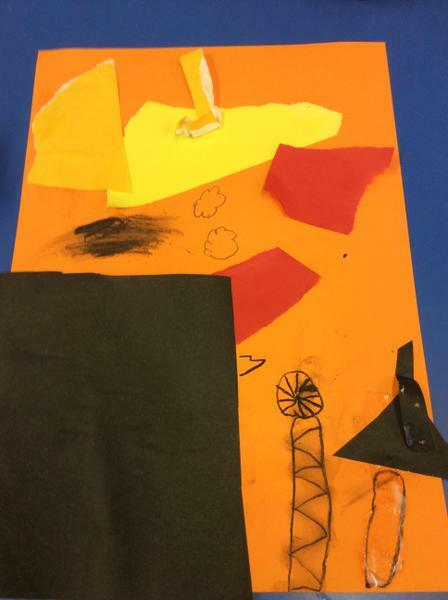 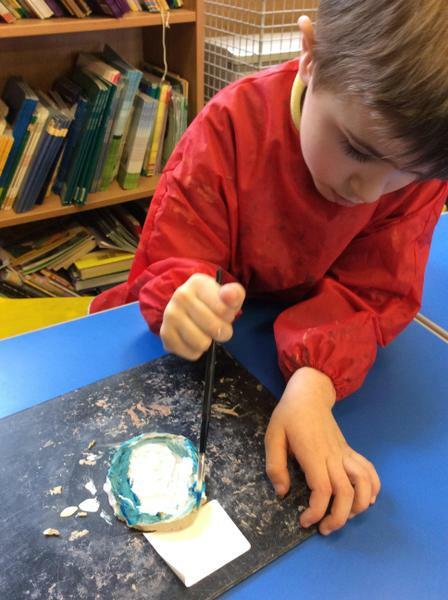 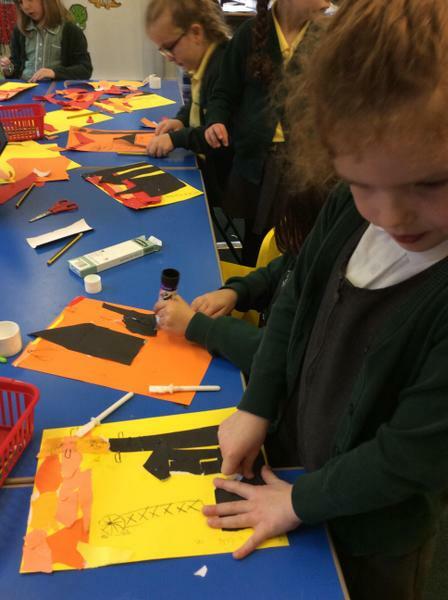 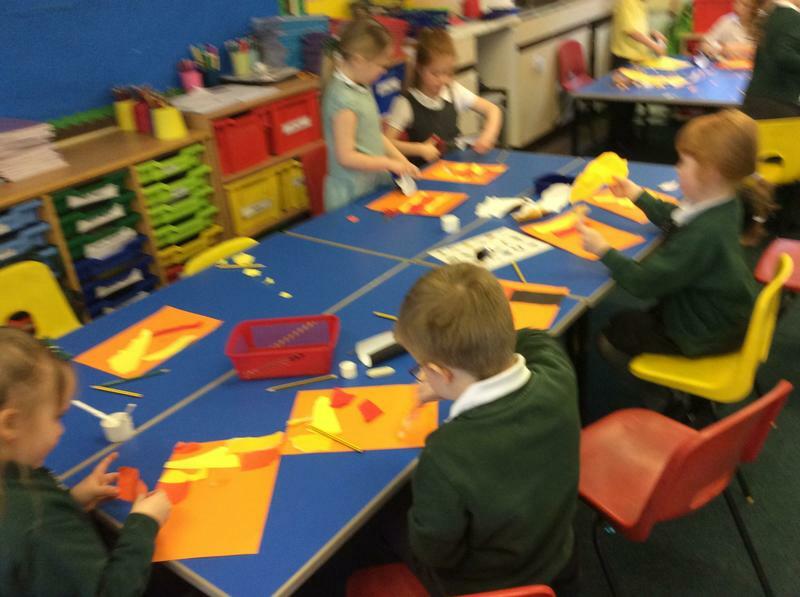 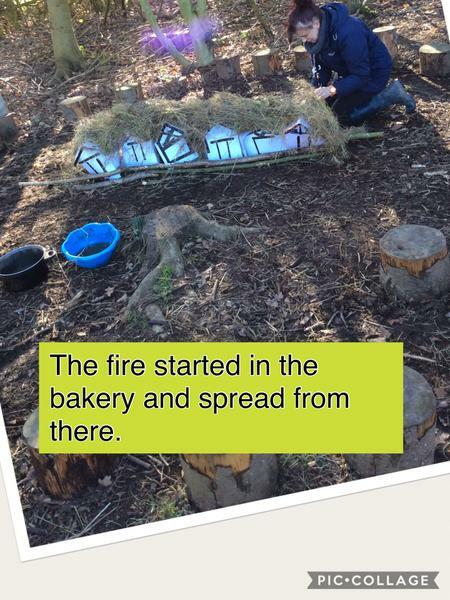 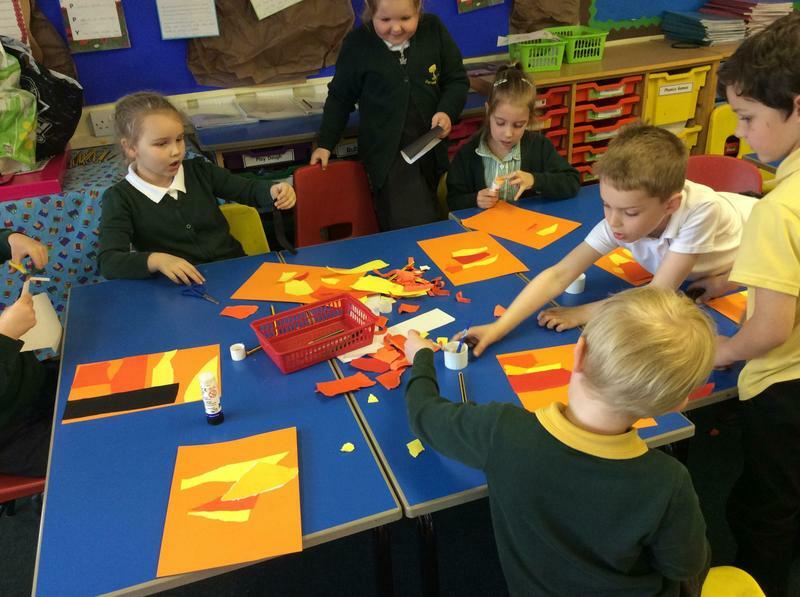 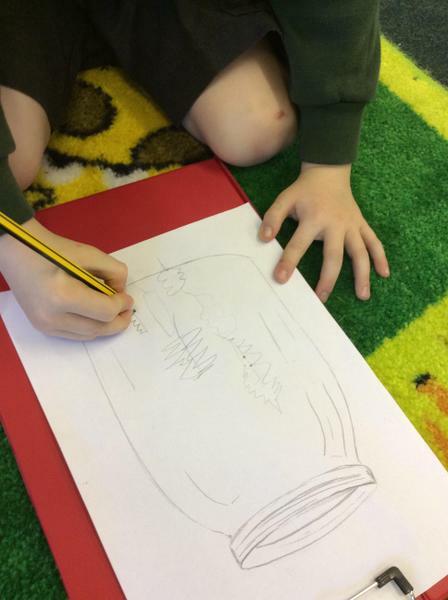 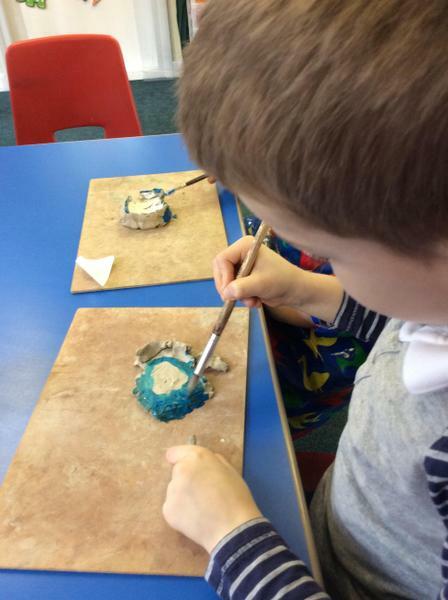 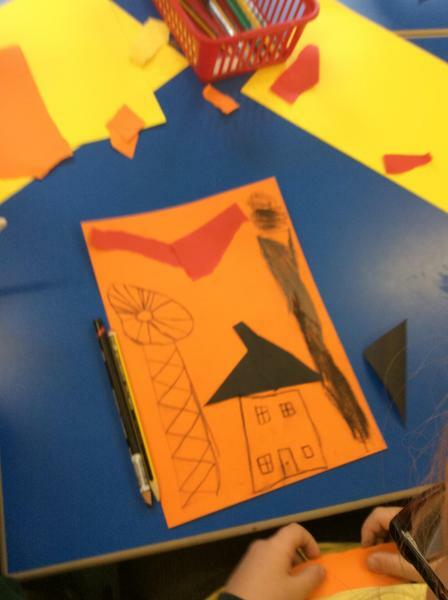 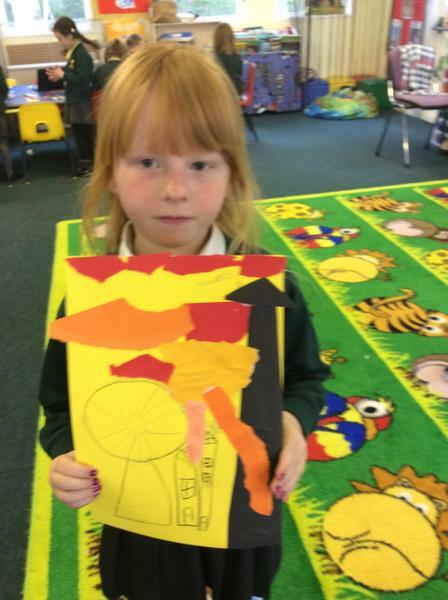 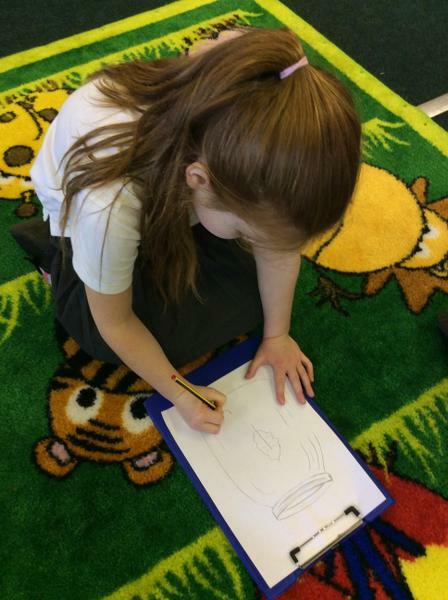 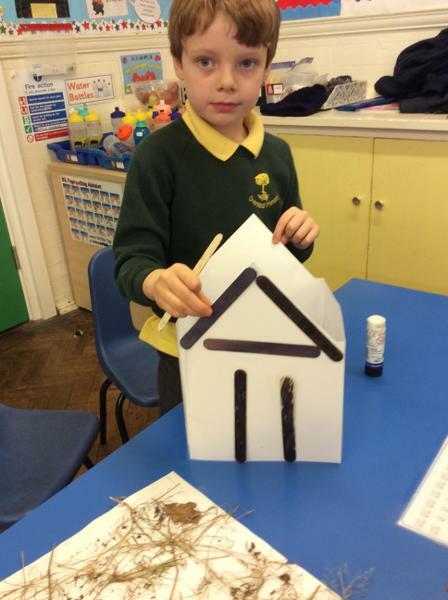 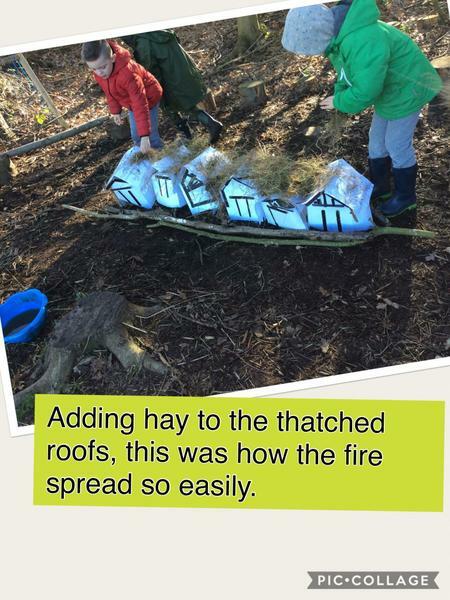 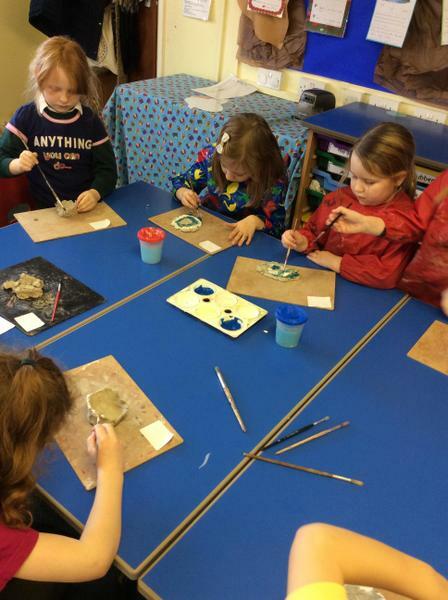 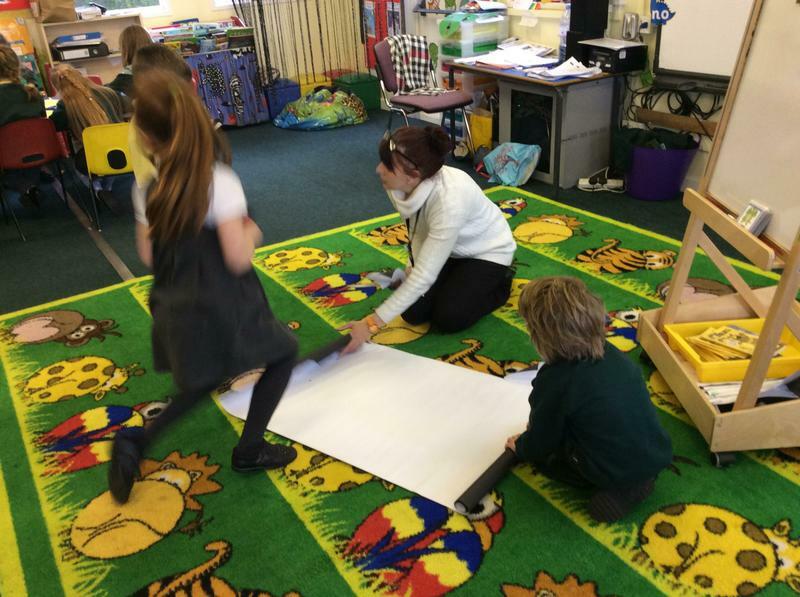 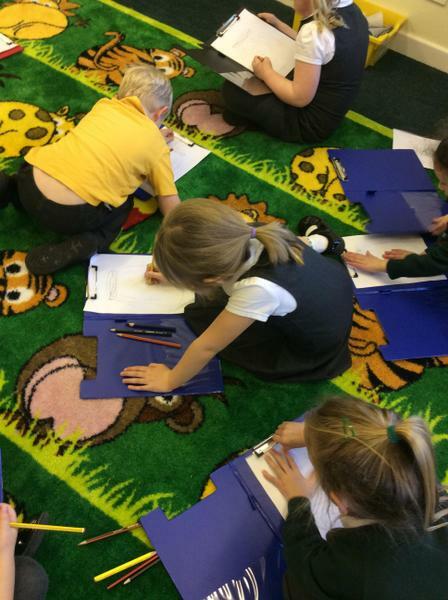 Year2 The Great Fire of London. 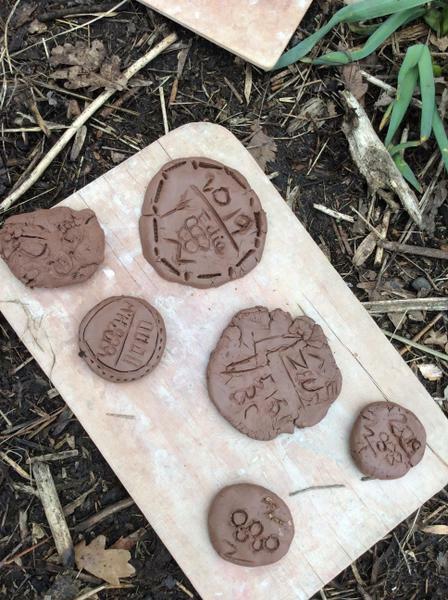 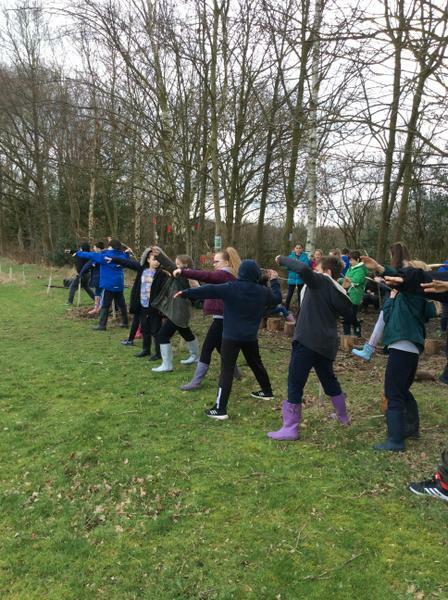 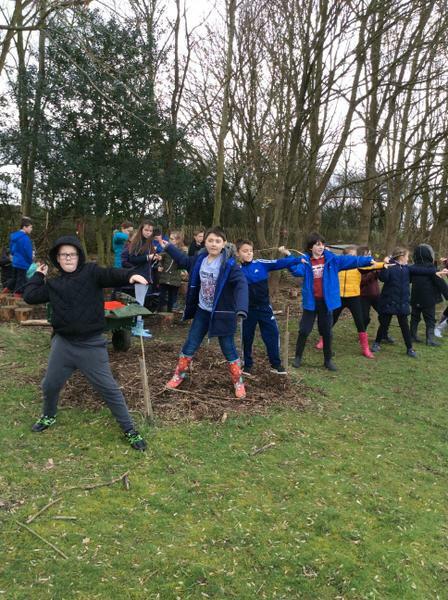 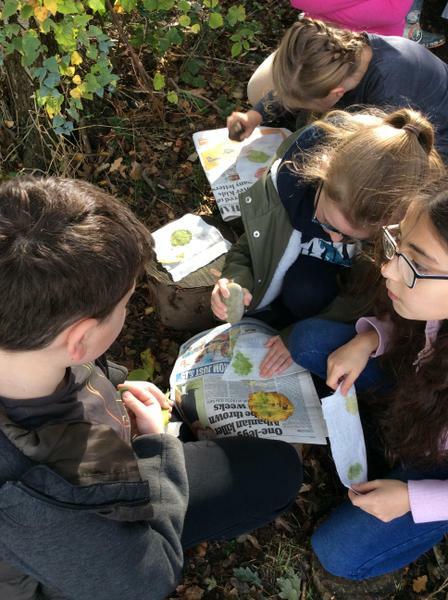 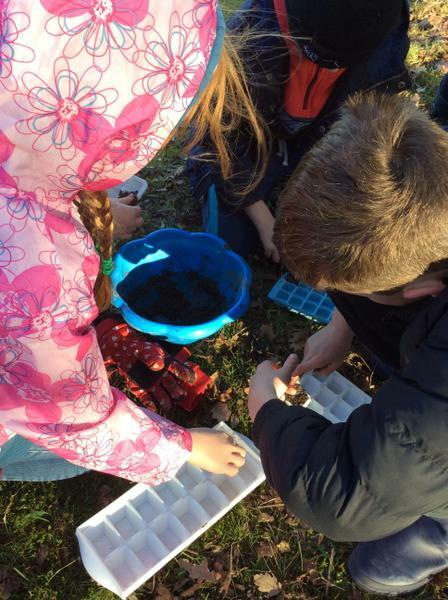 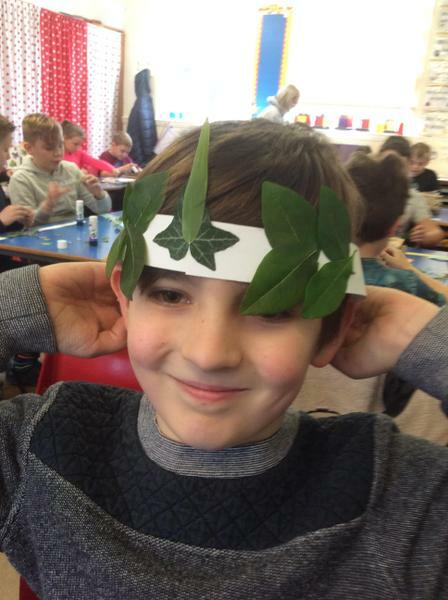 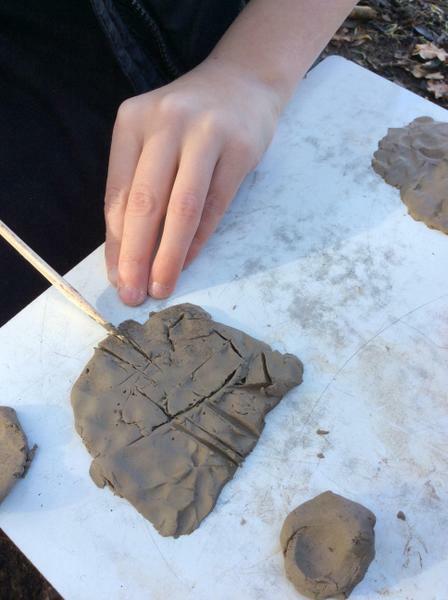 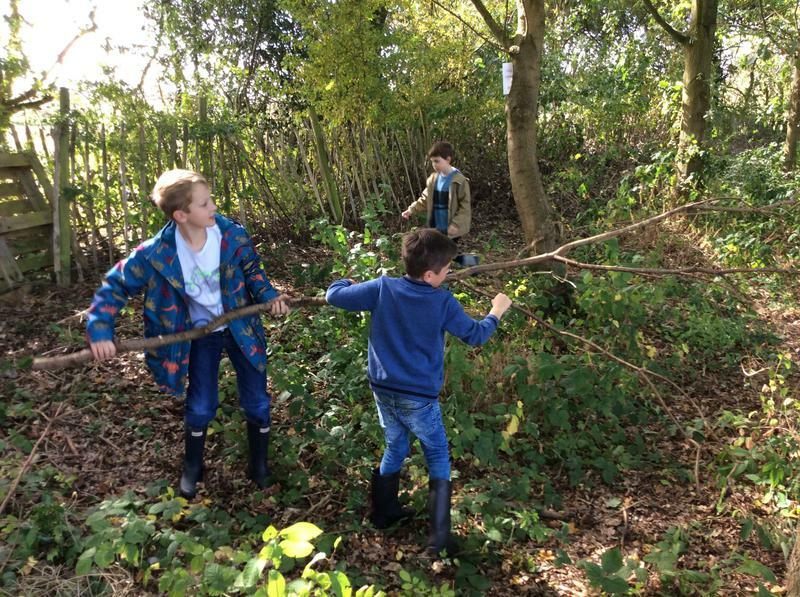 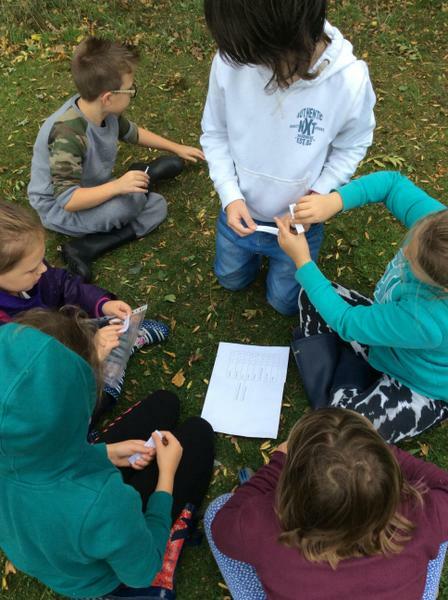 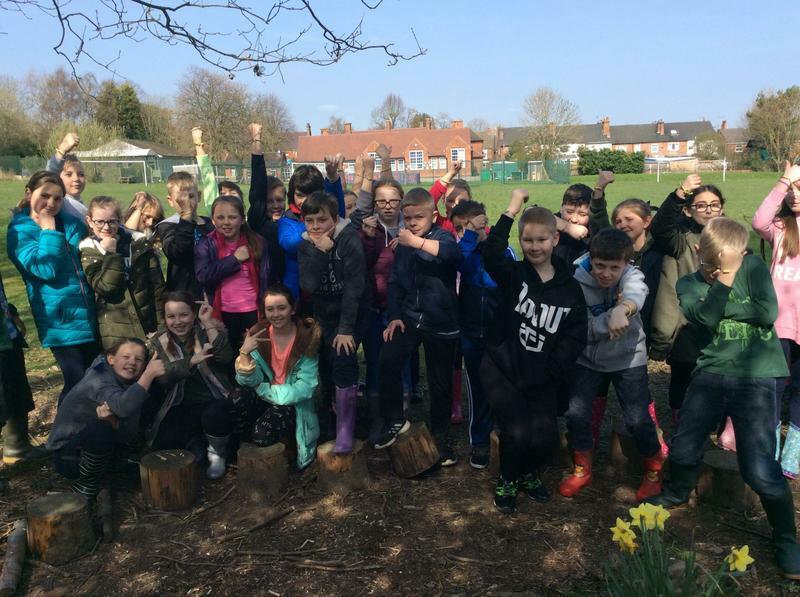 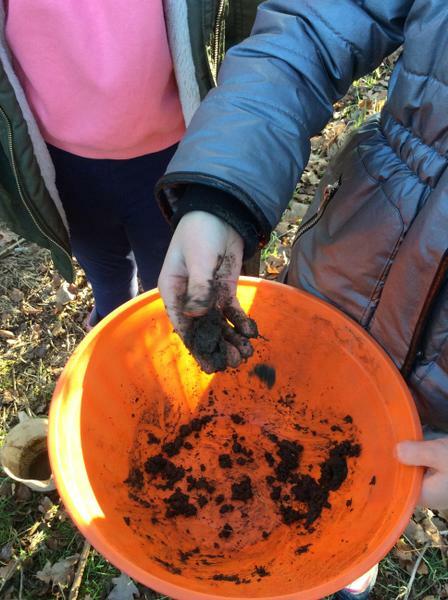 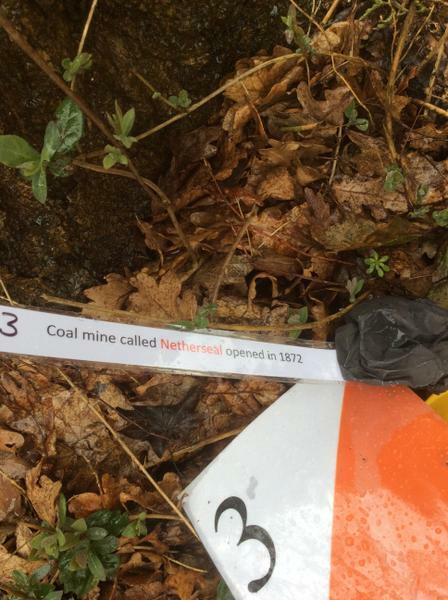 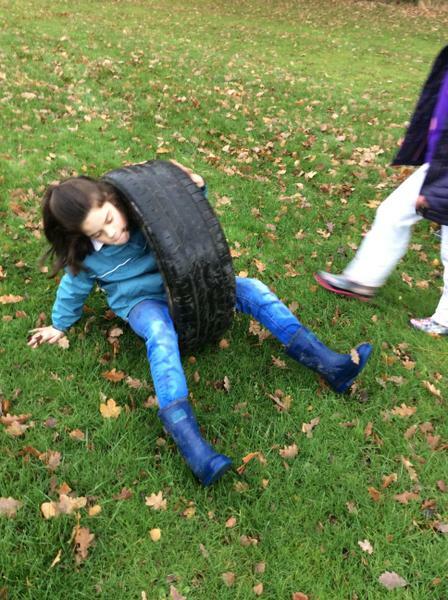 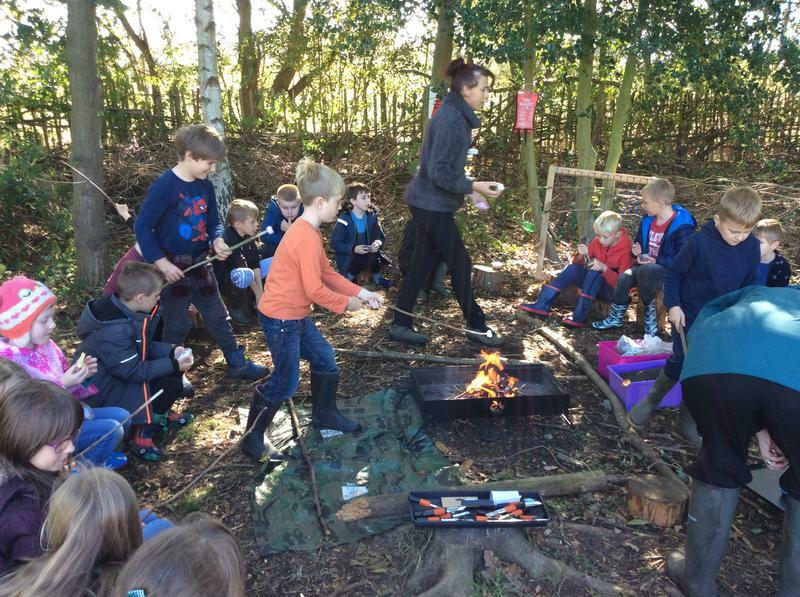 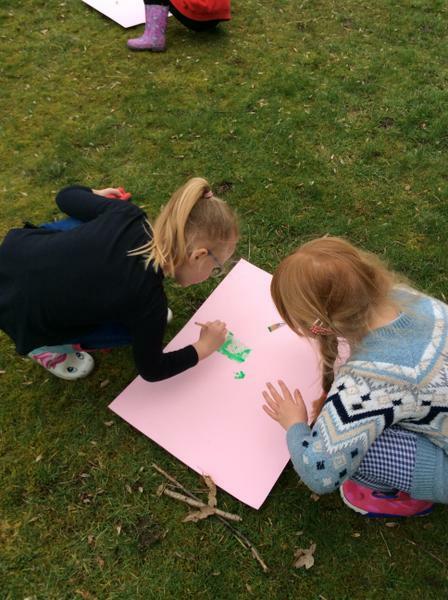 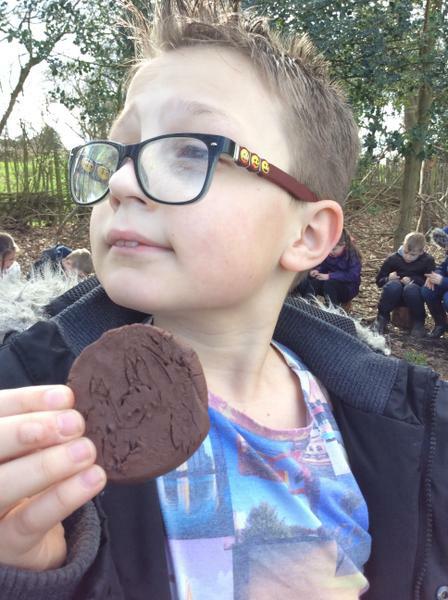 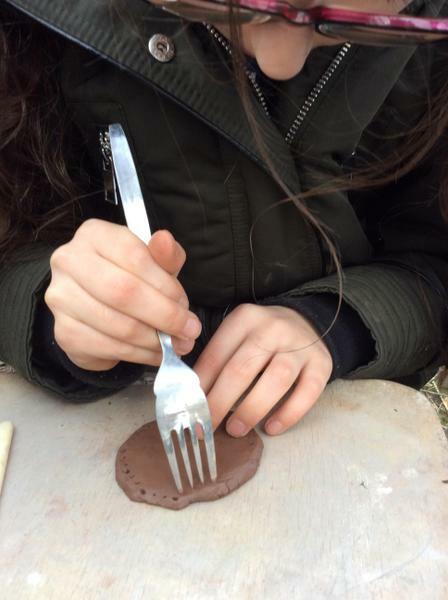 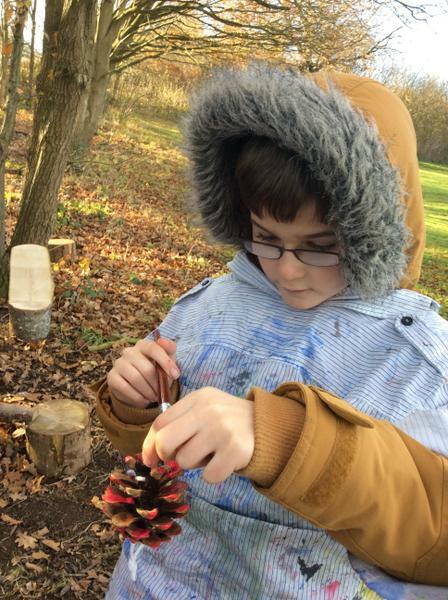 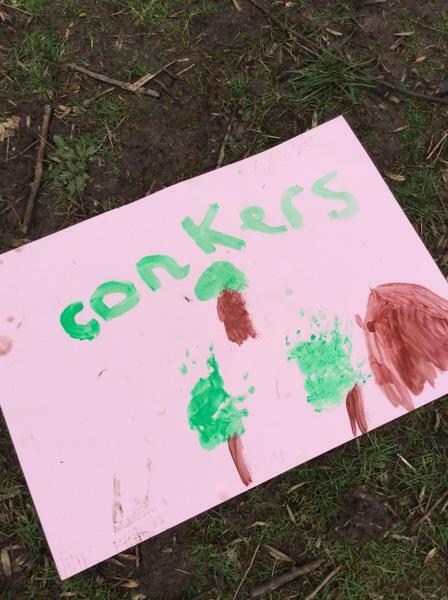 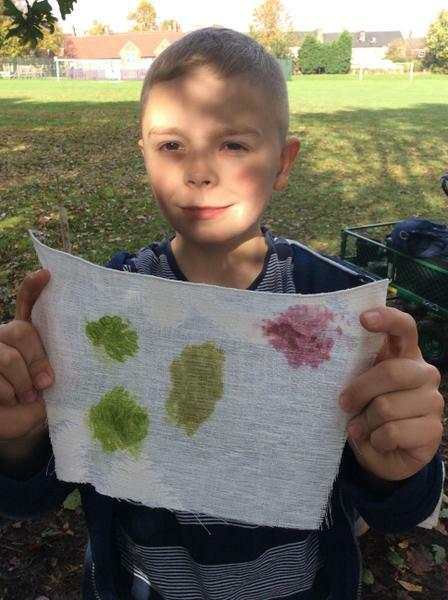 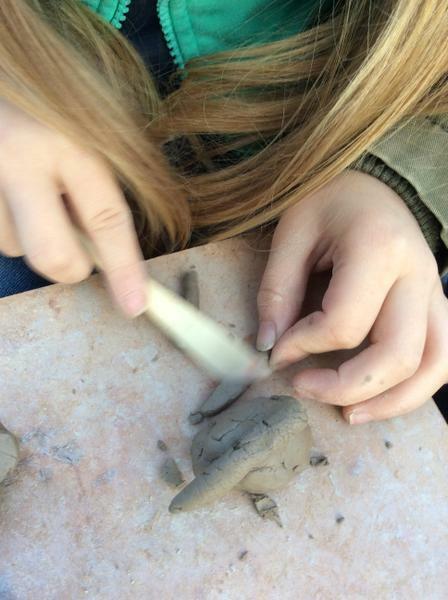 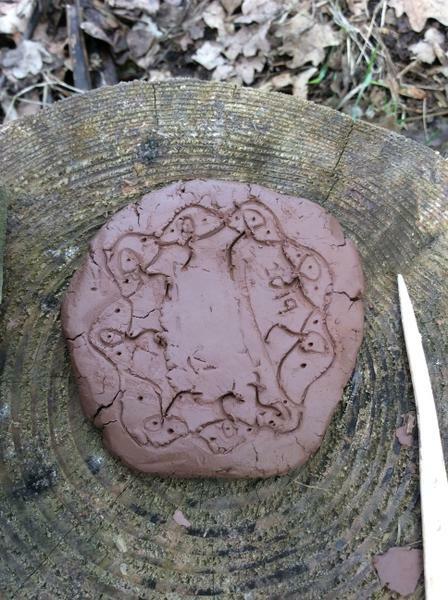 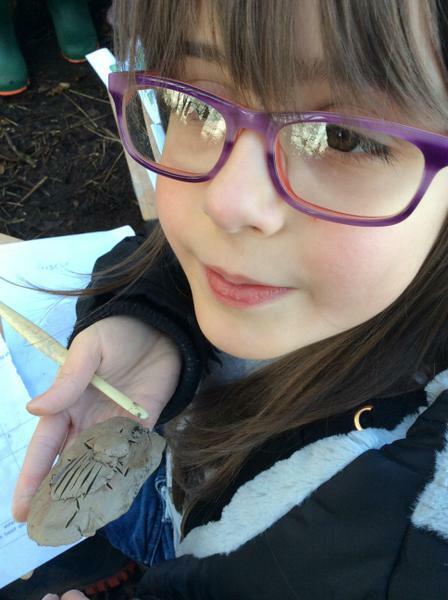 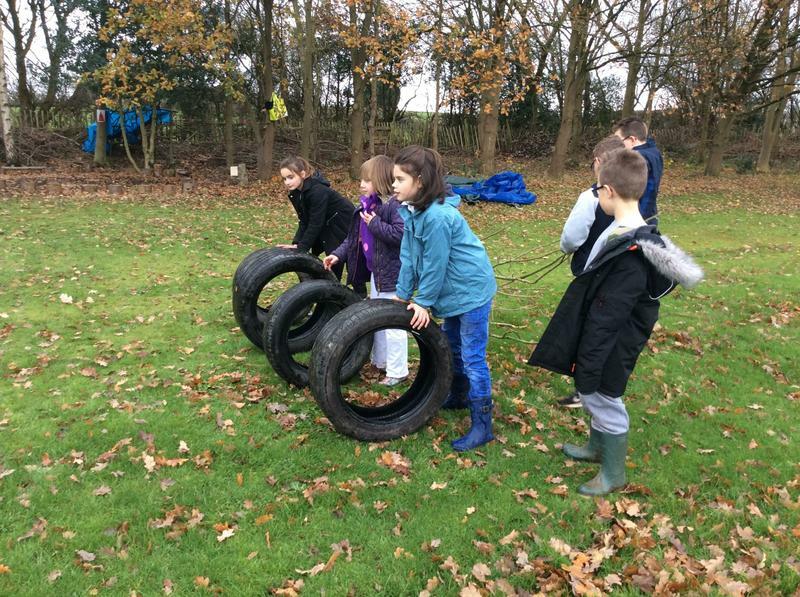 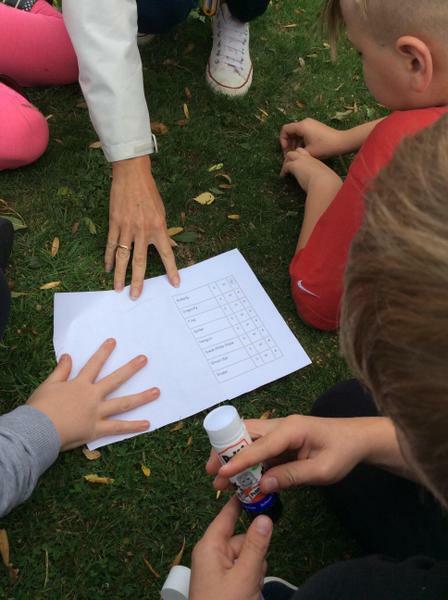 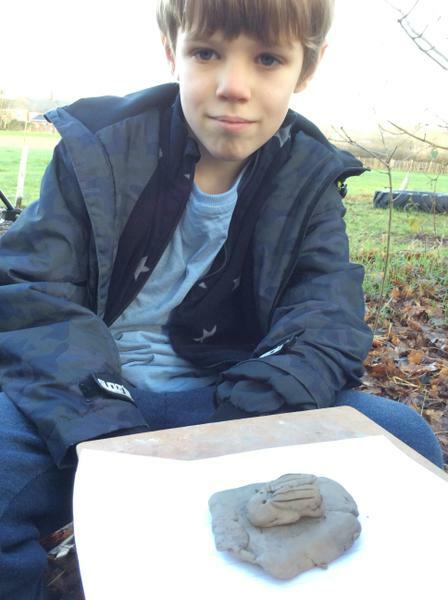 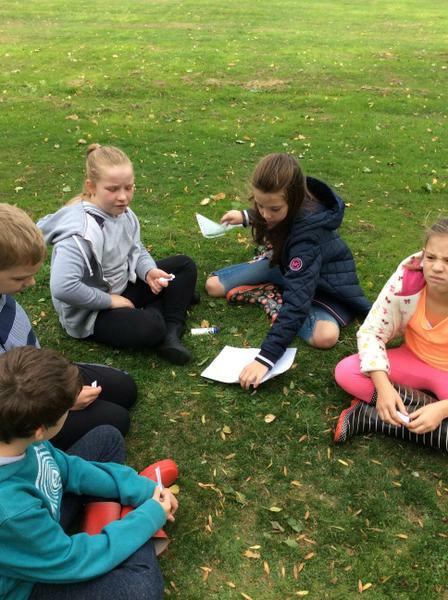 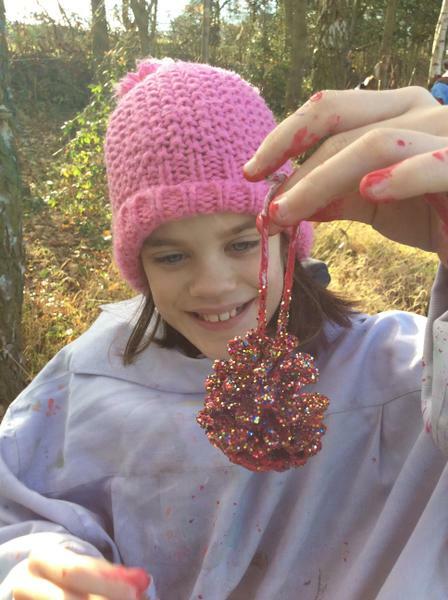 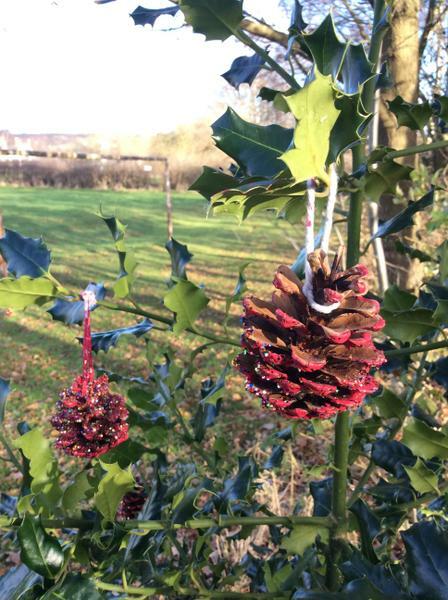 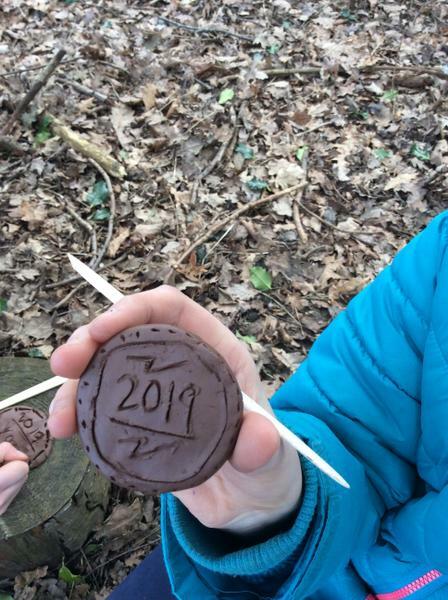 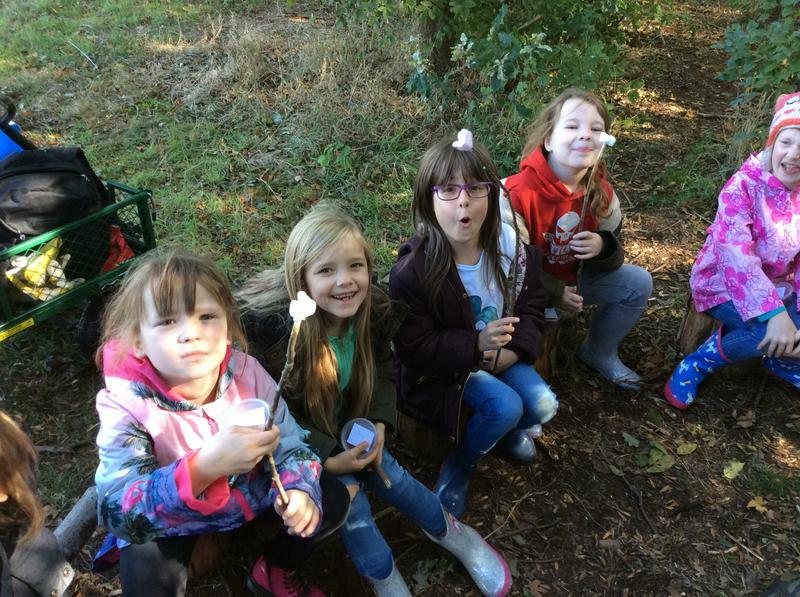 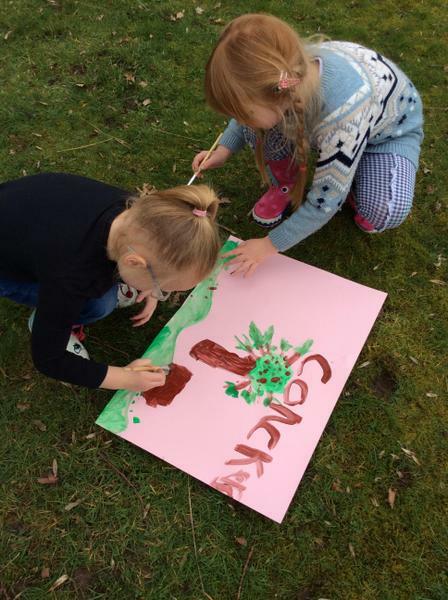 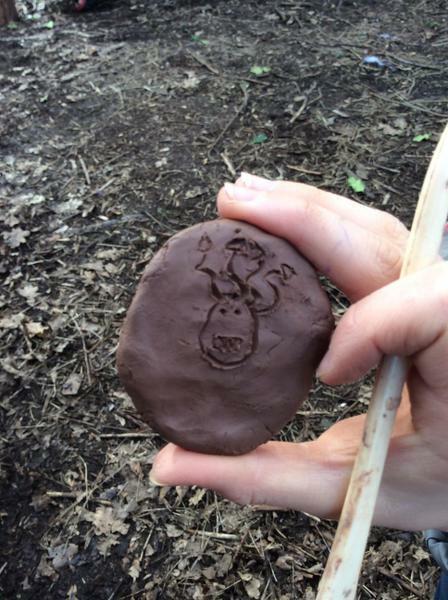 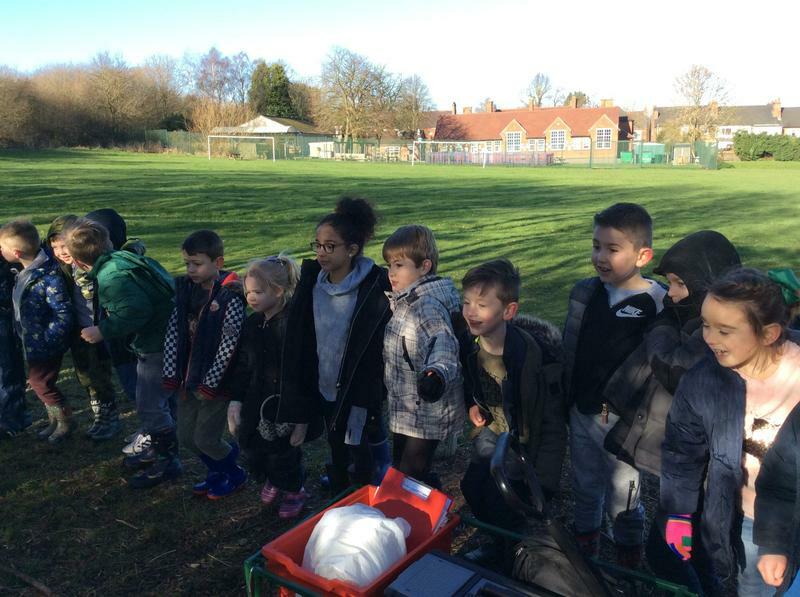 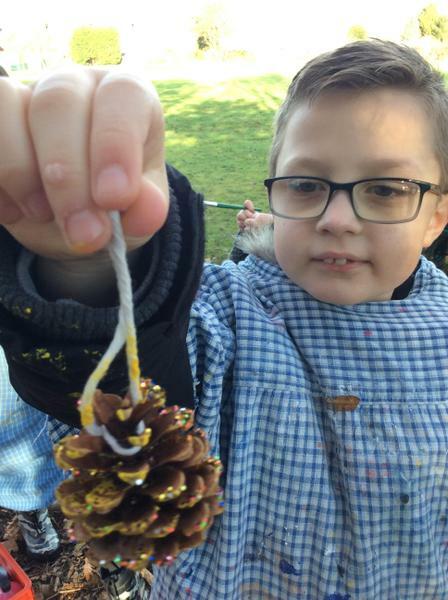 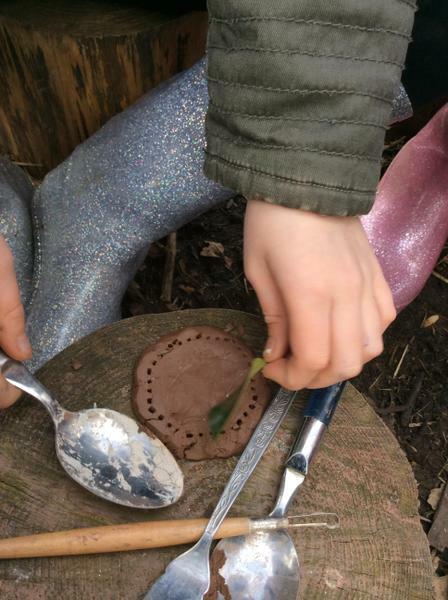 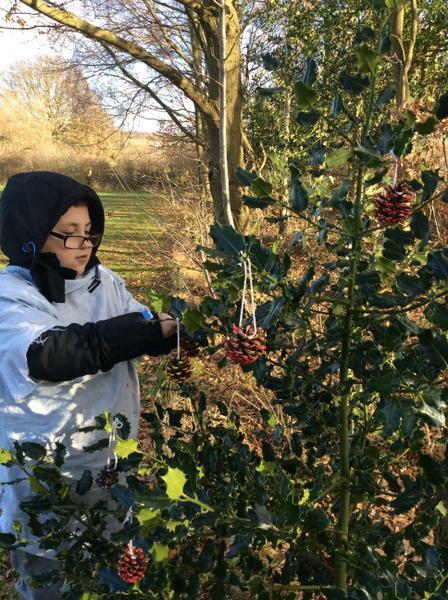 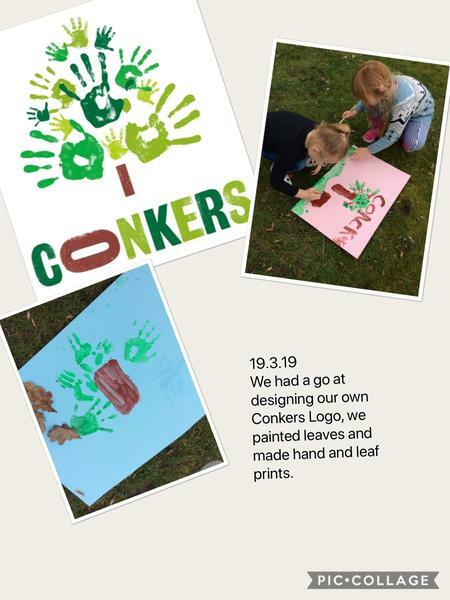 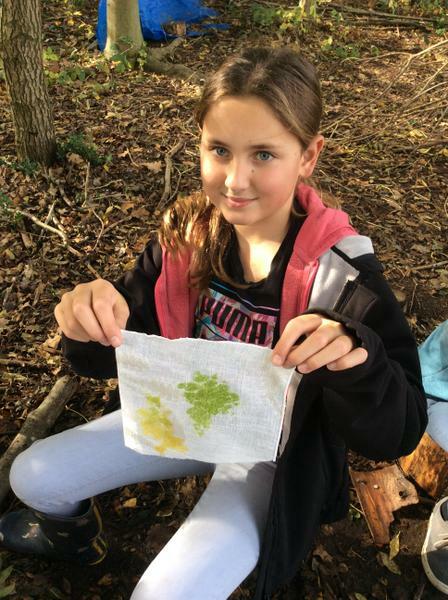 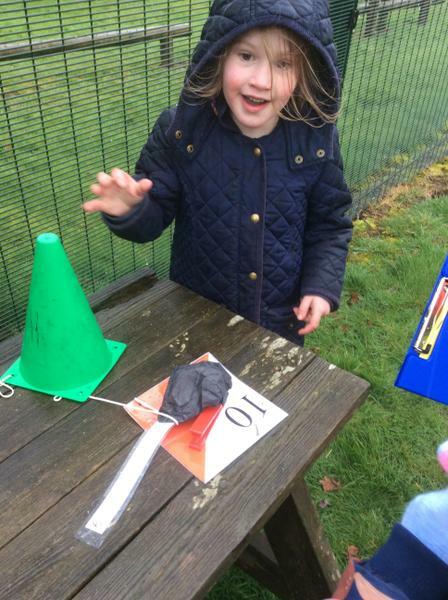 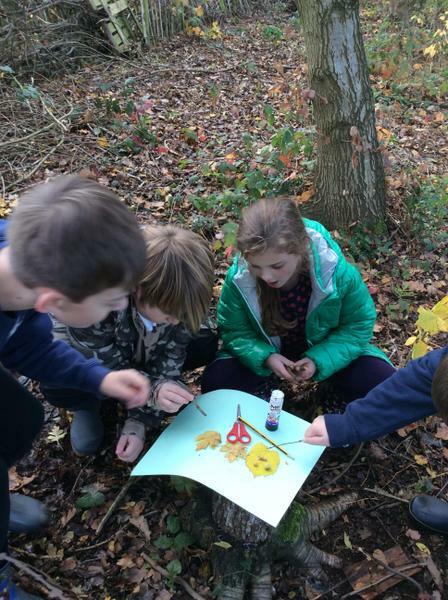 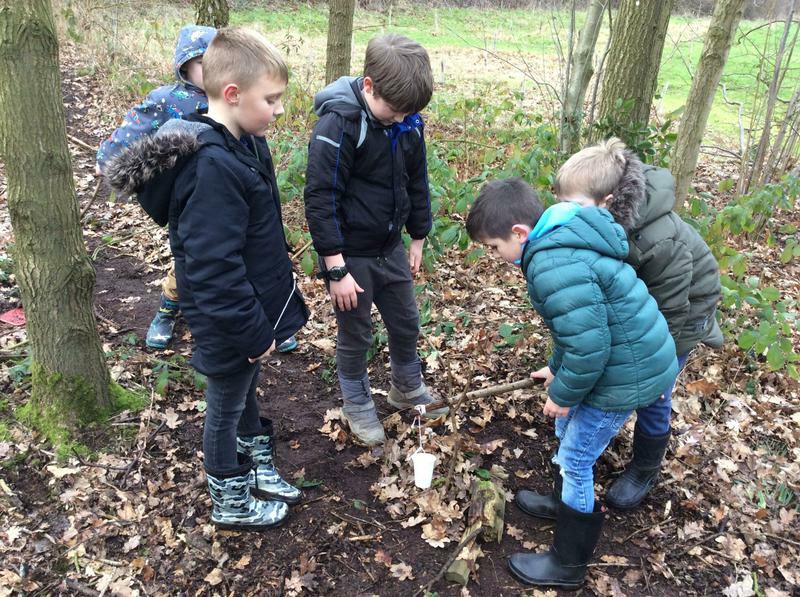 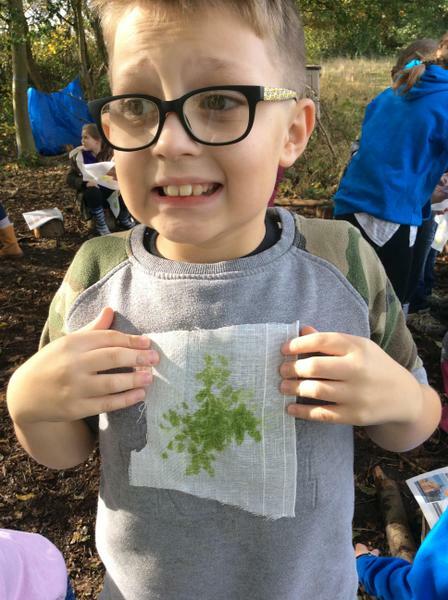 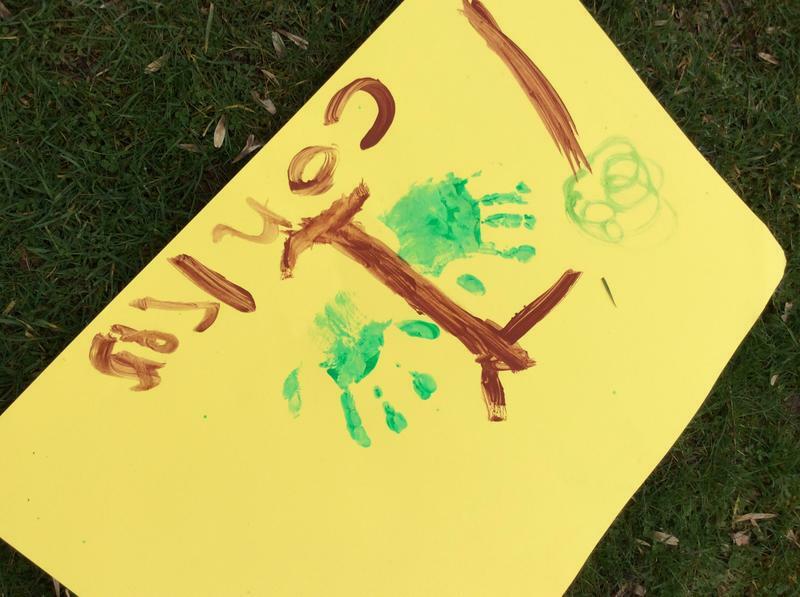 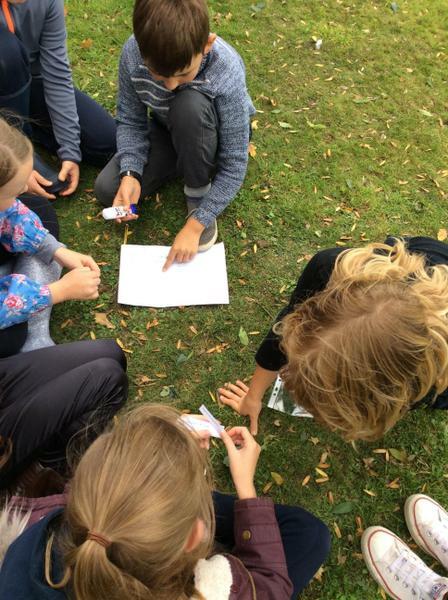 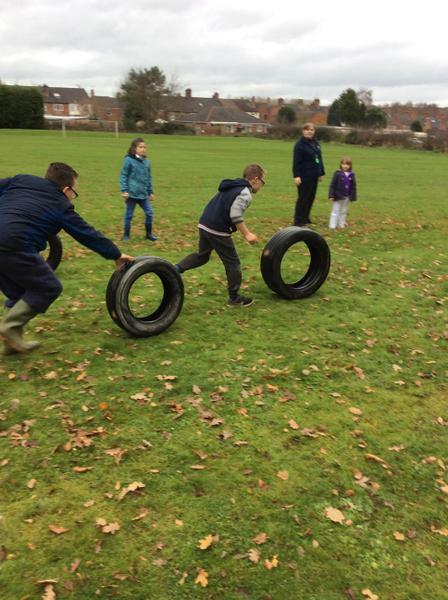 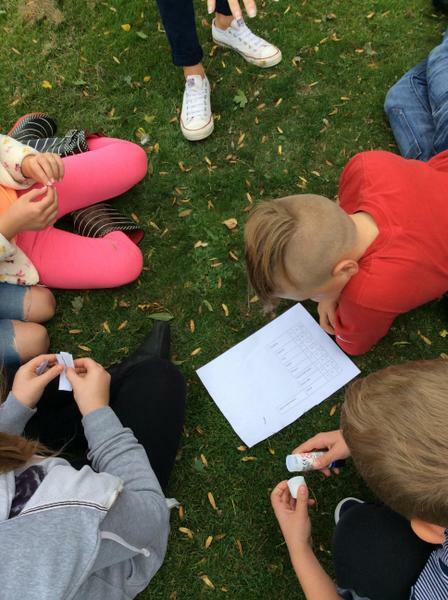 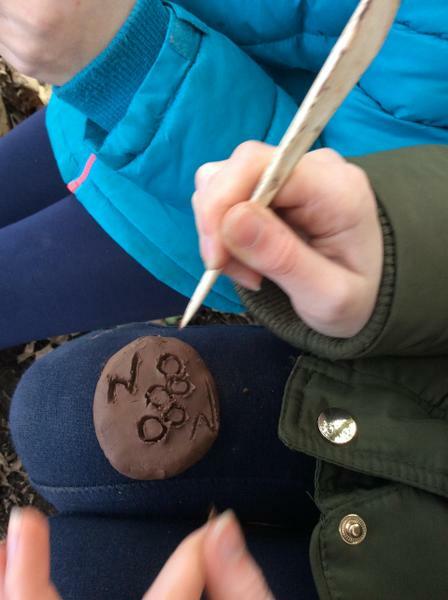 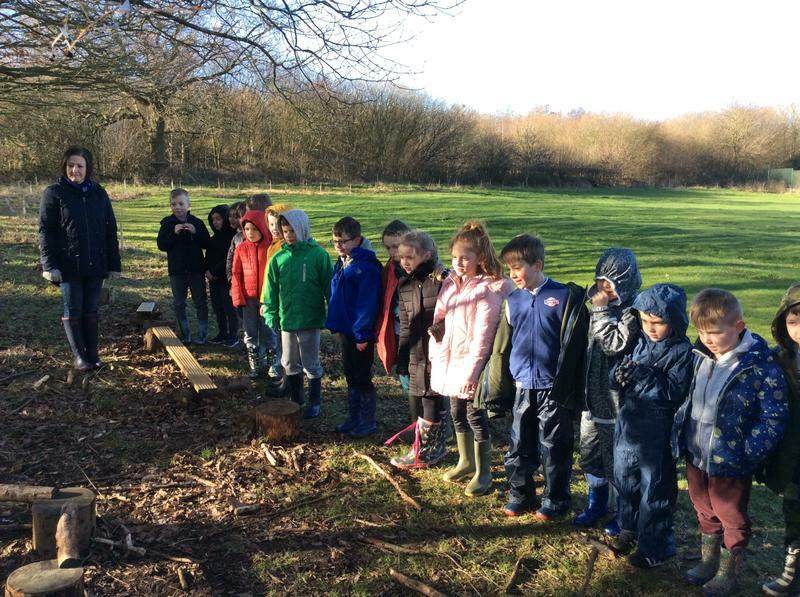 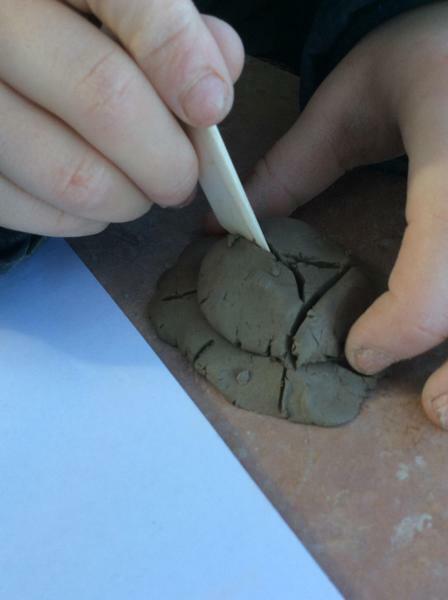 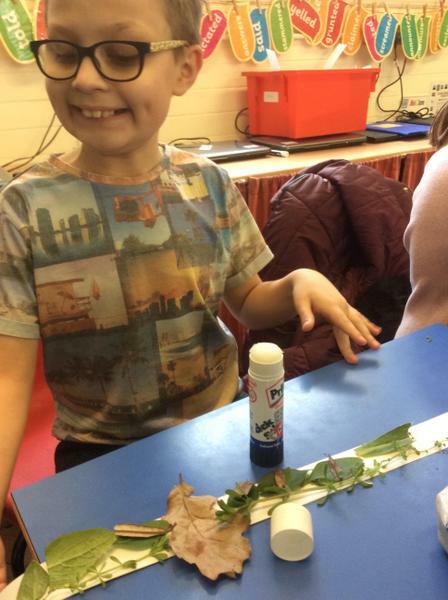 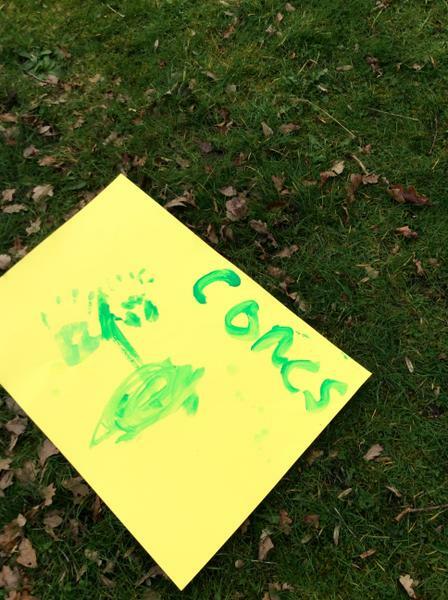 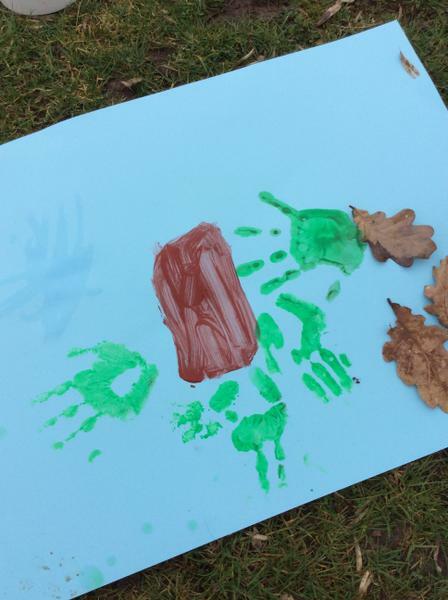 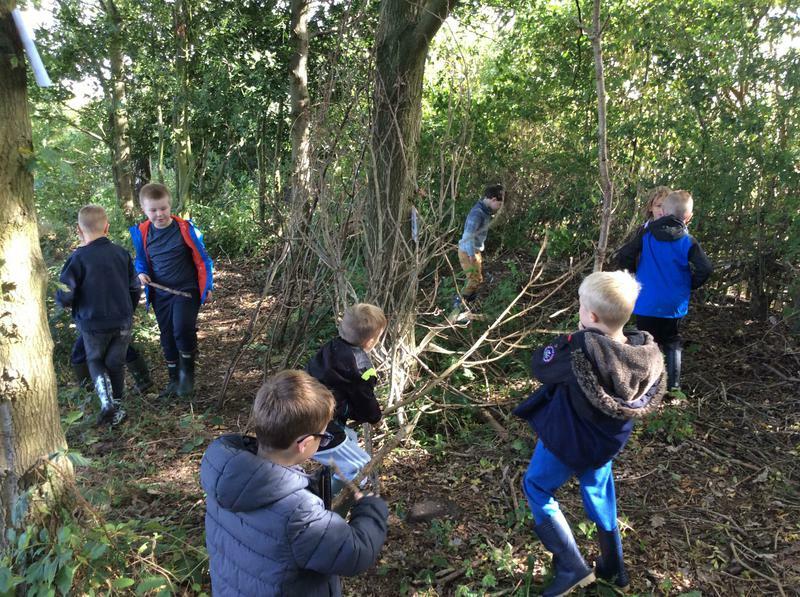 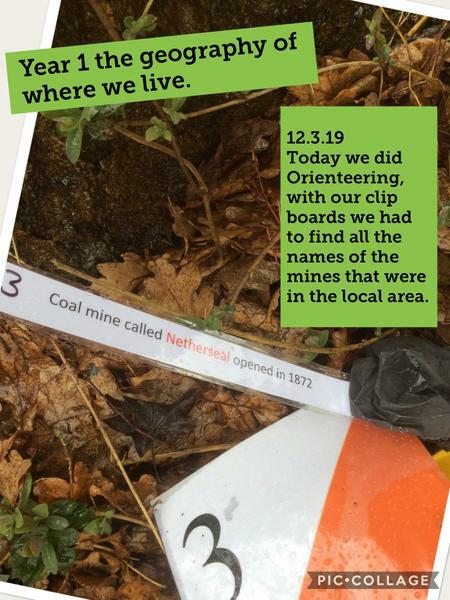 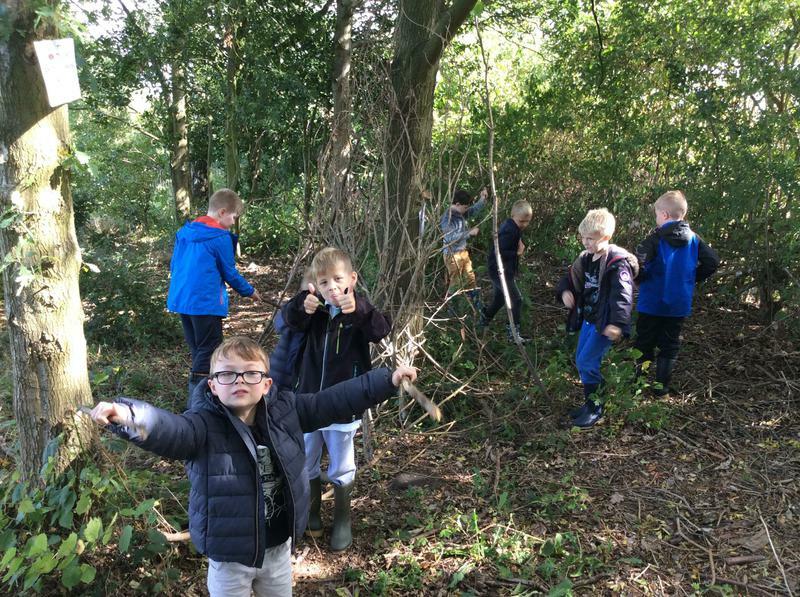 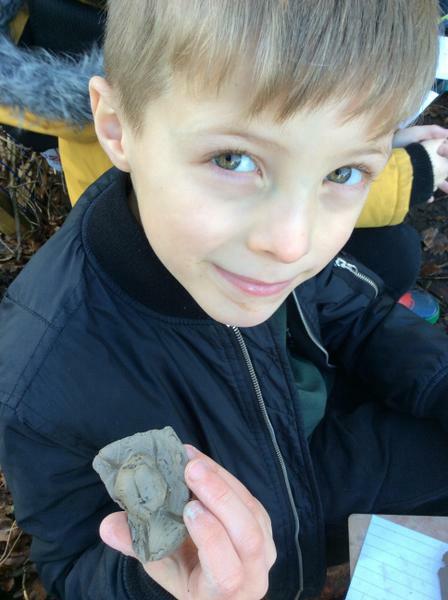 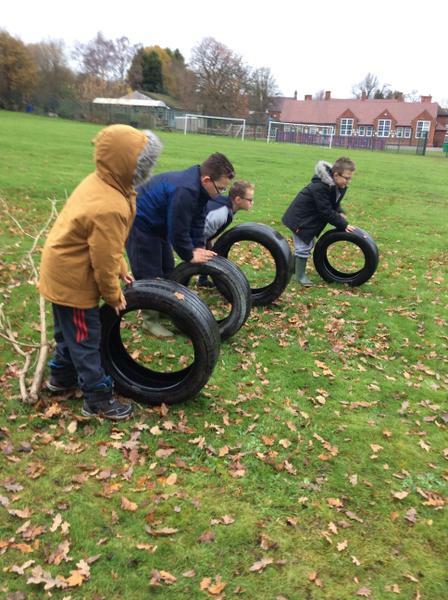 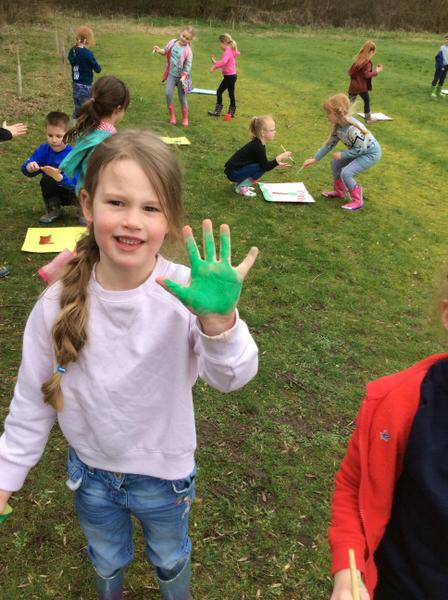 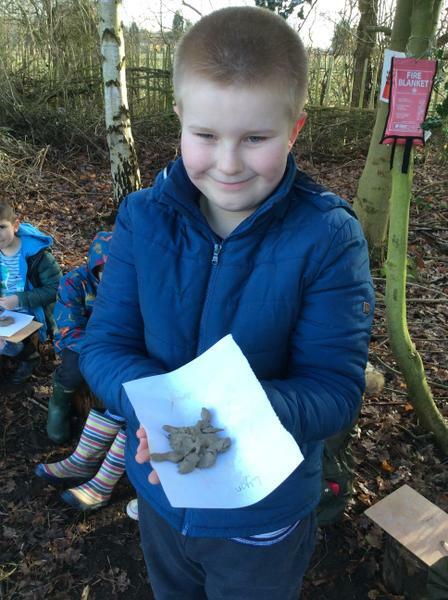 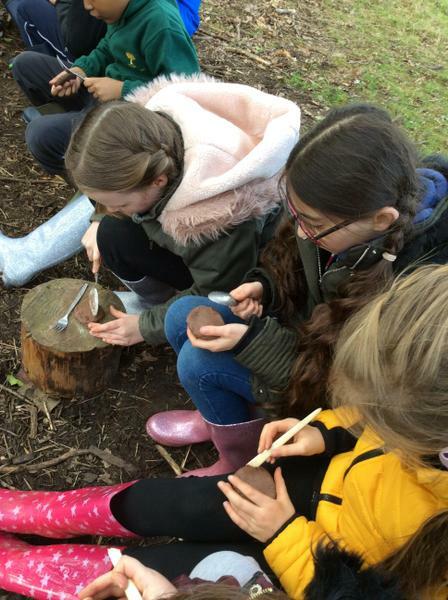 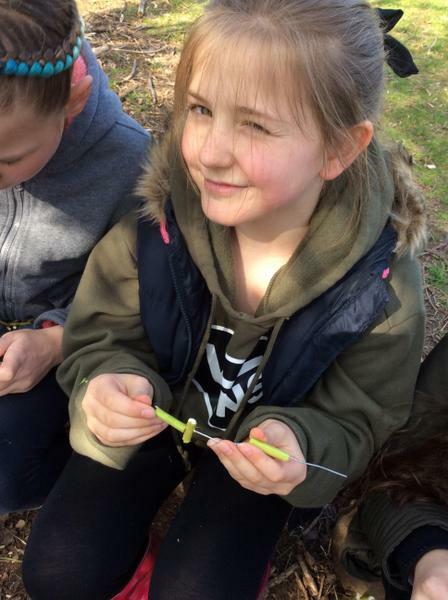 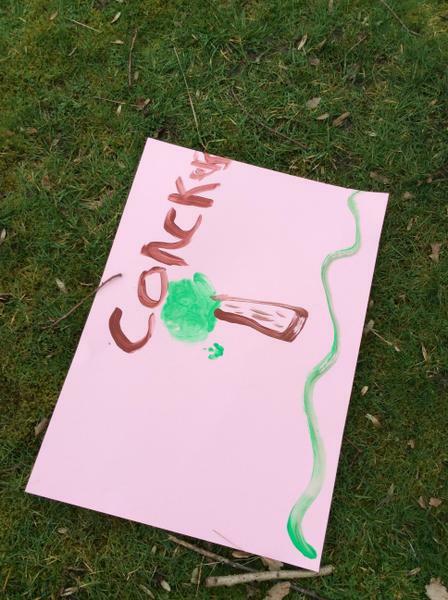 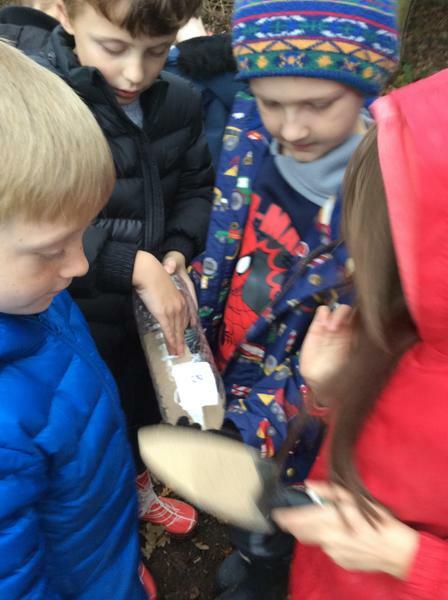 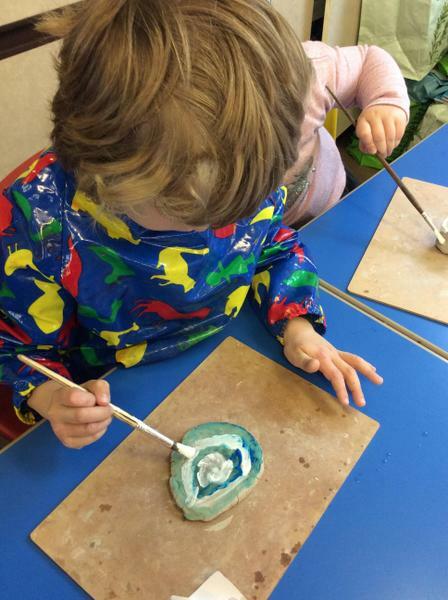 8th-9th November 2018 So what did the children that didn’t go to Whitemoor Lakes get up to?